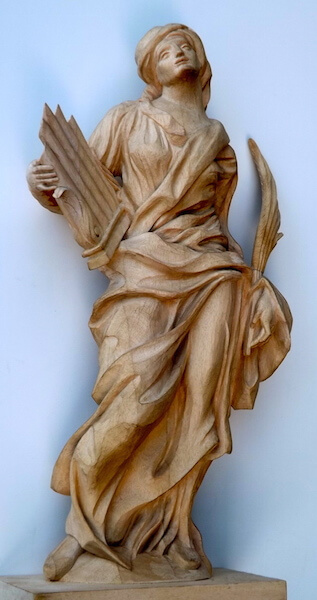 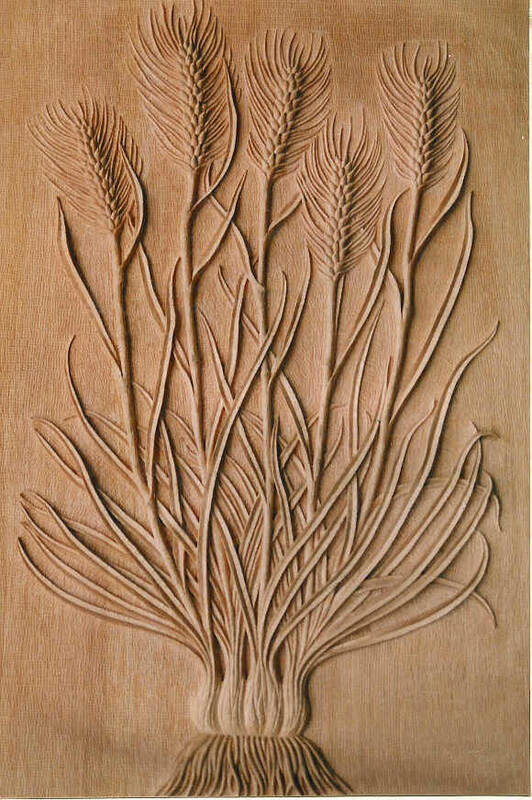 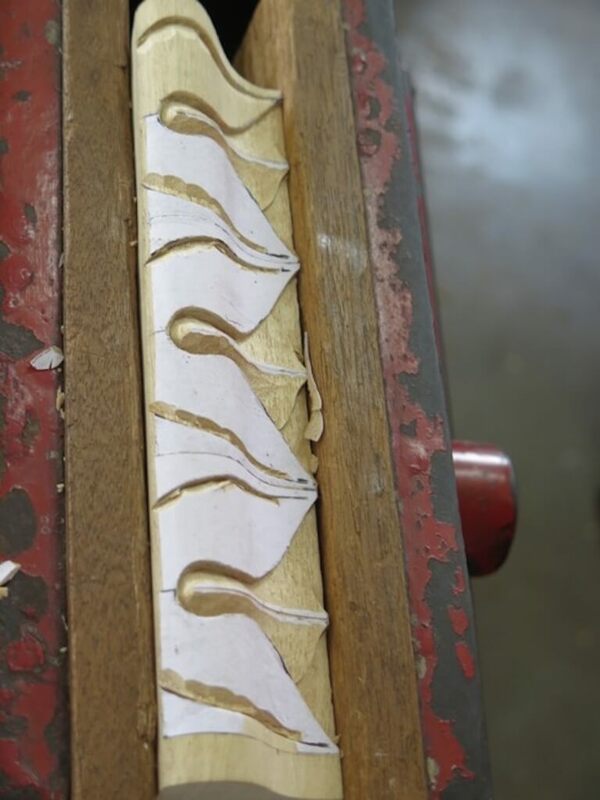 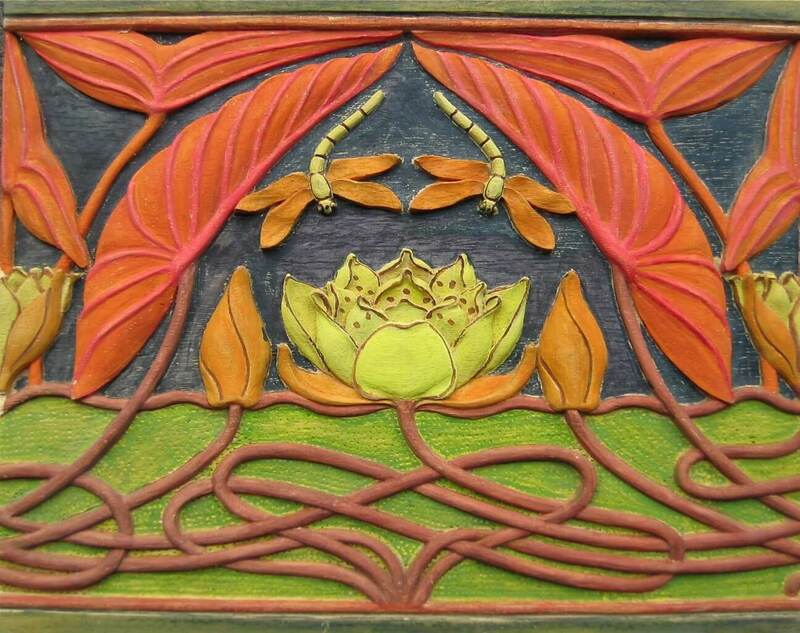 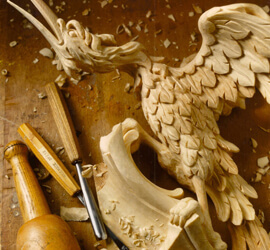 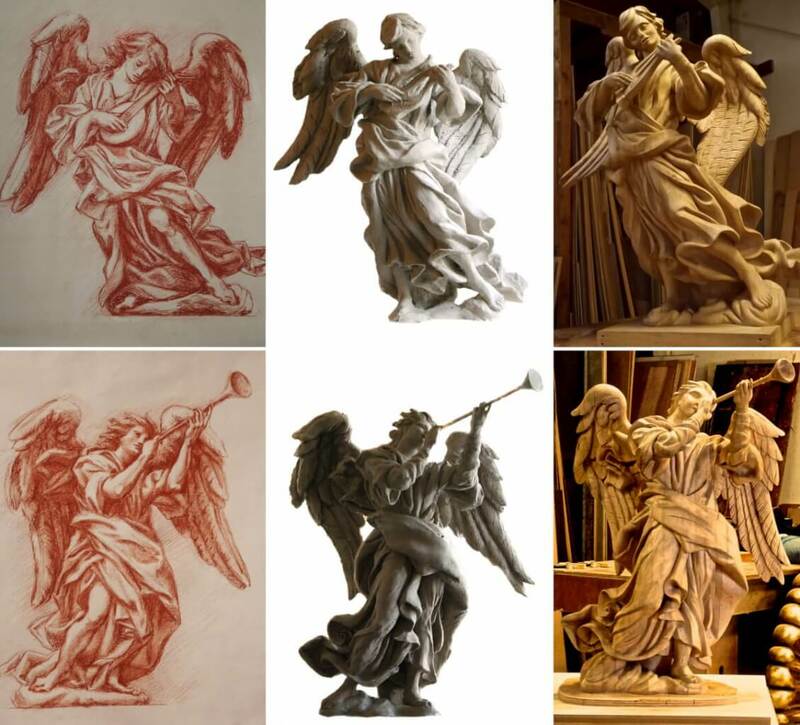 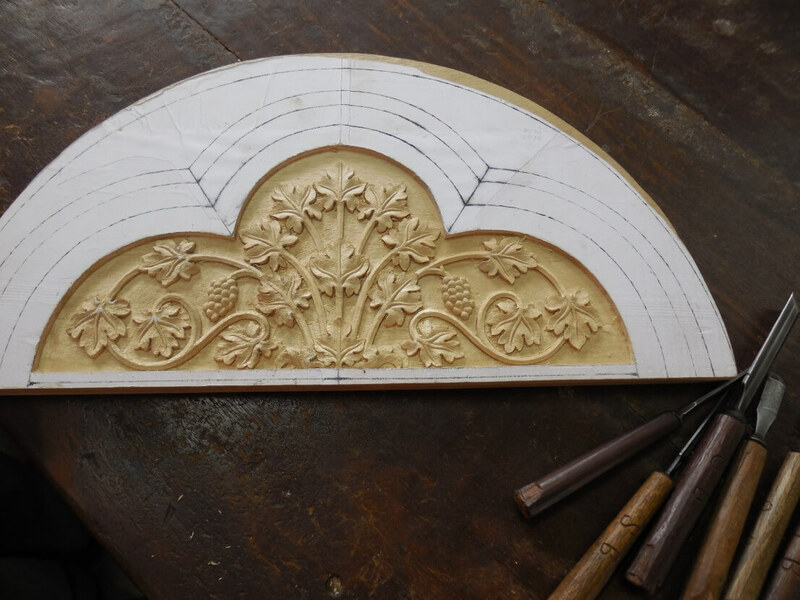 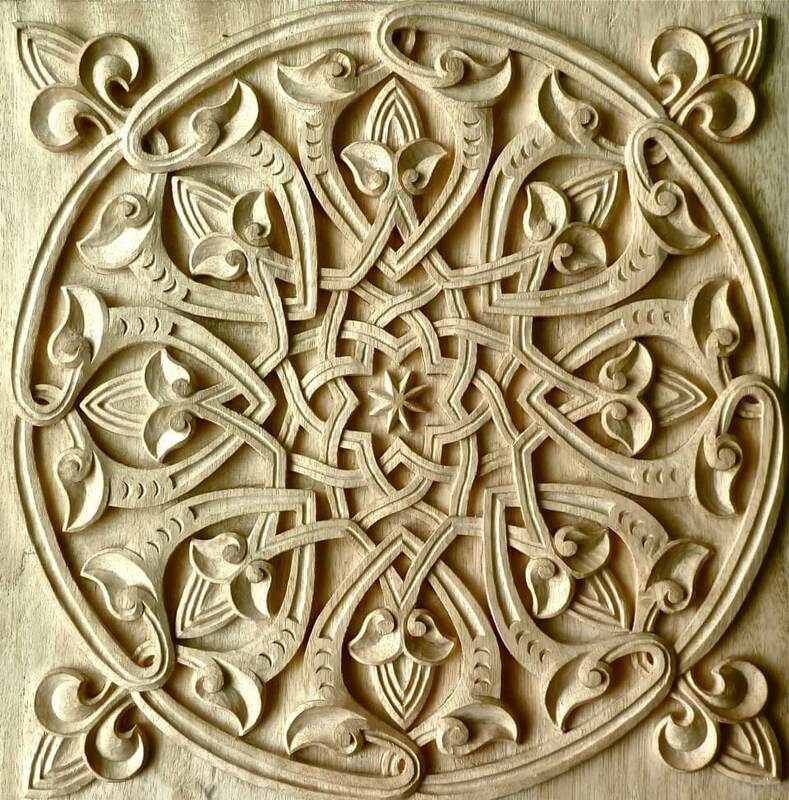 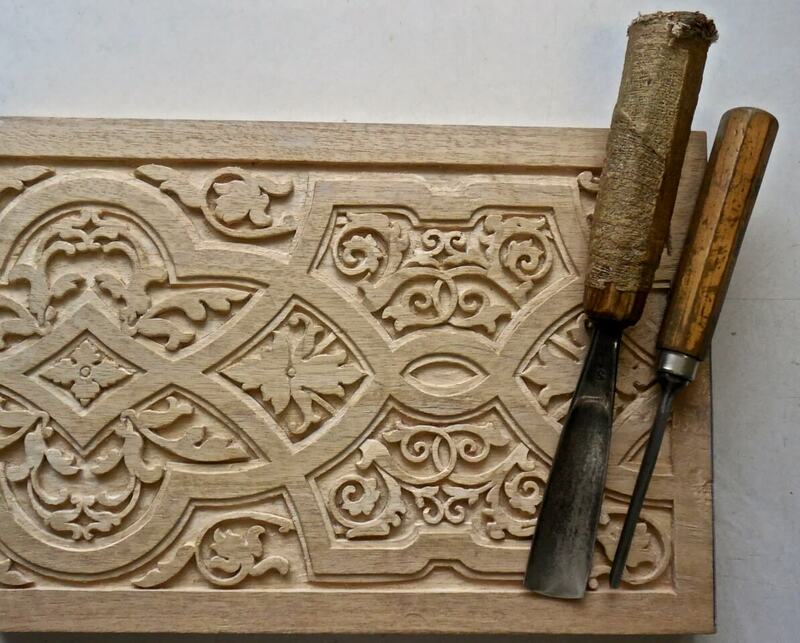 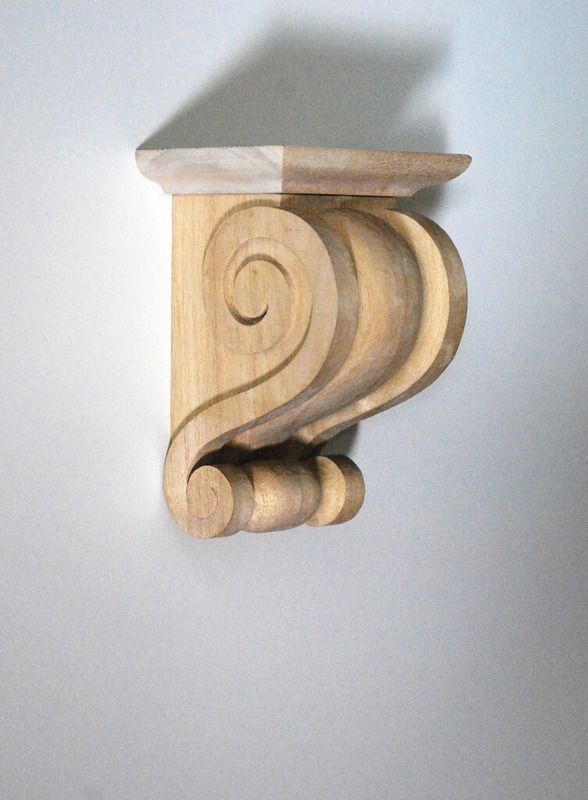 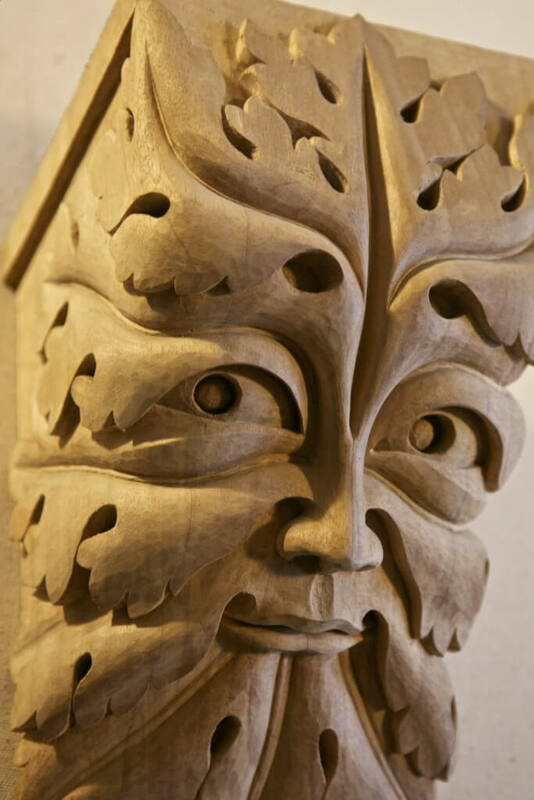 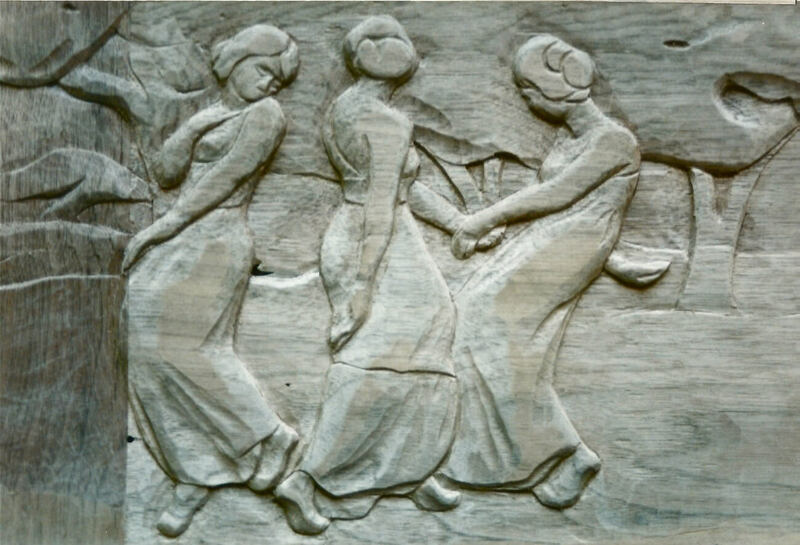 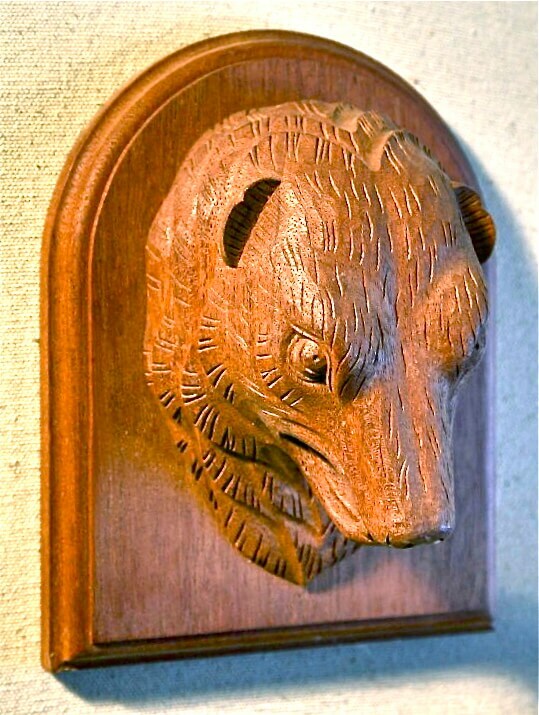 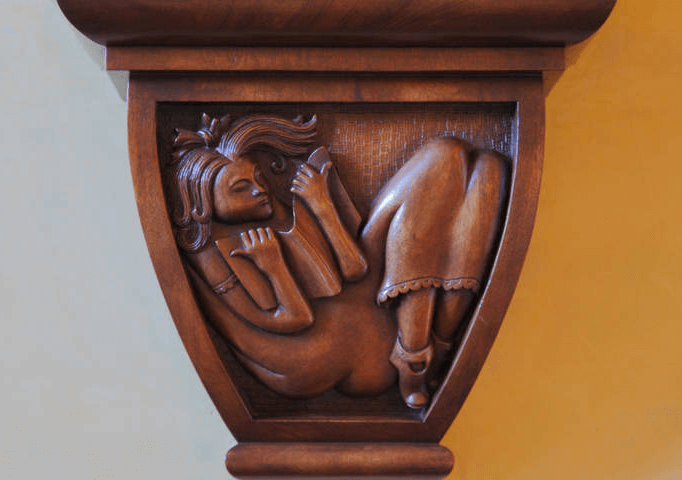 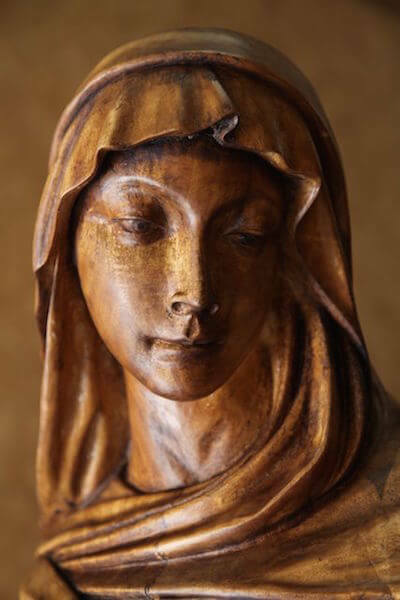 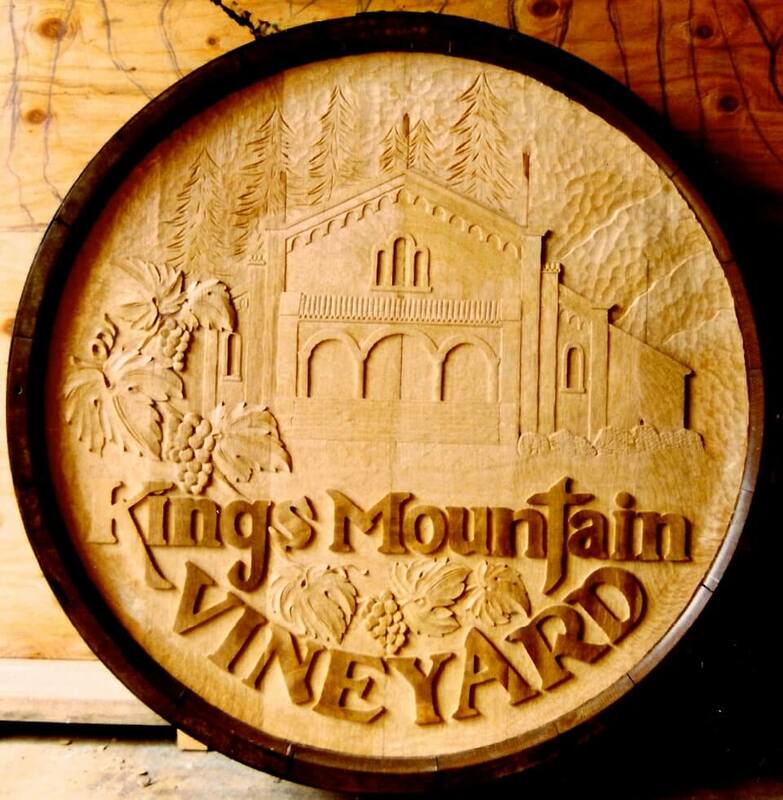 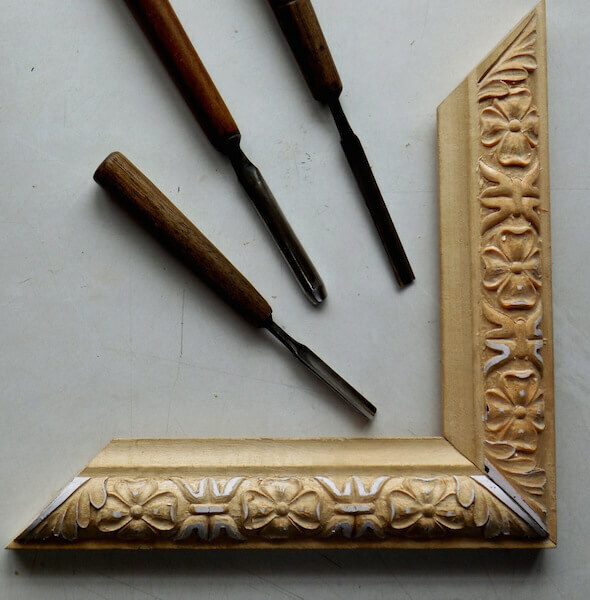 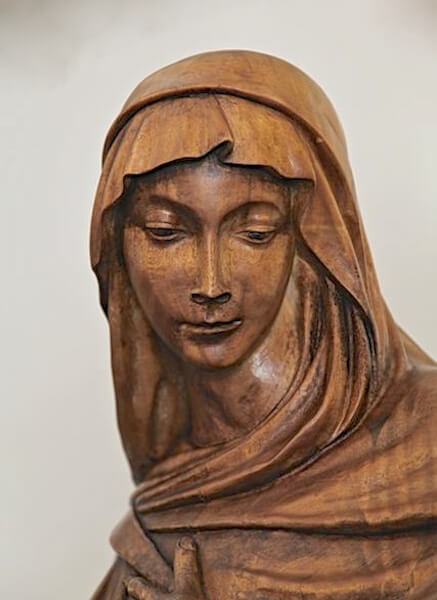 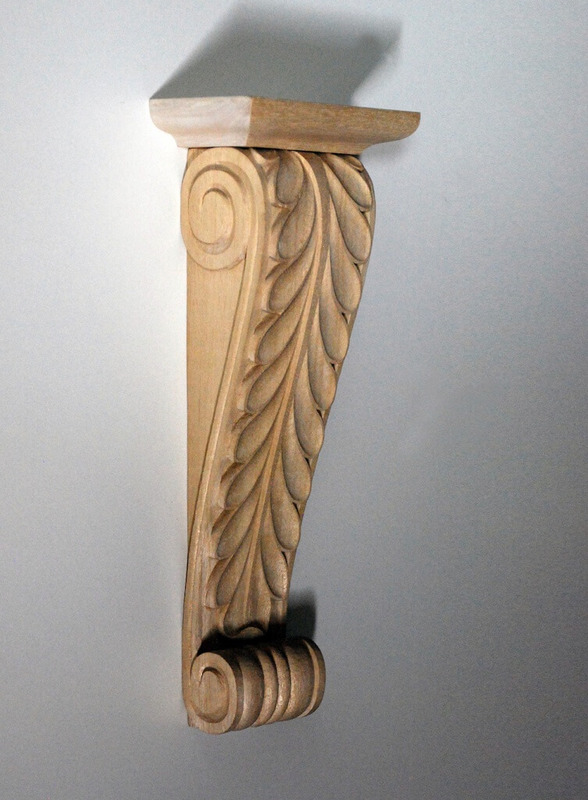 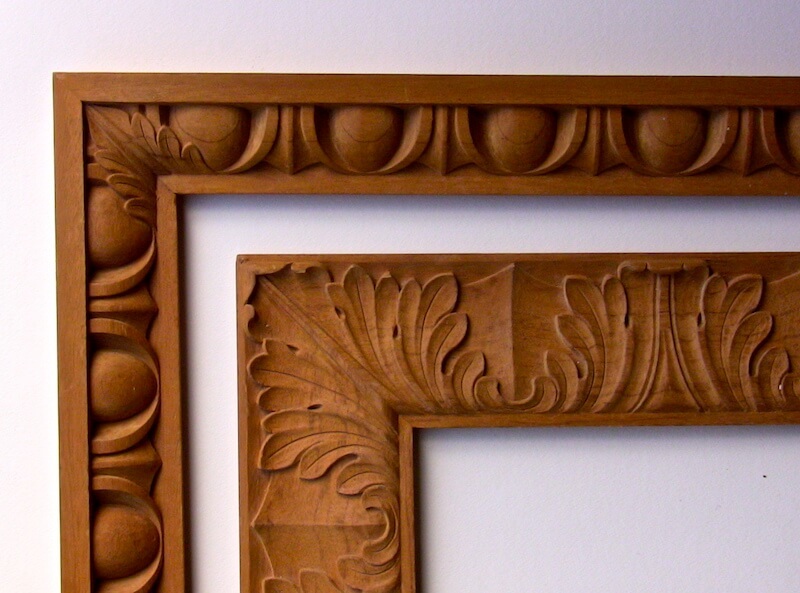 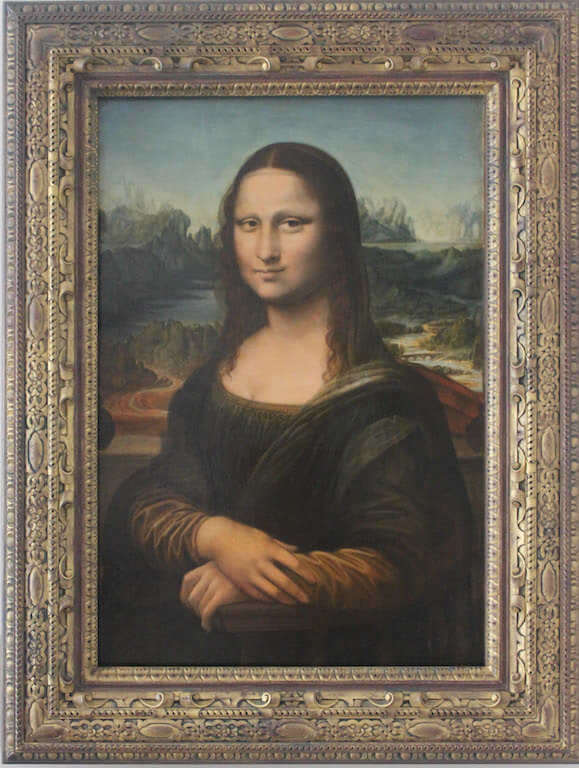 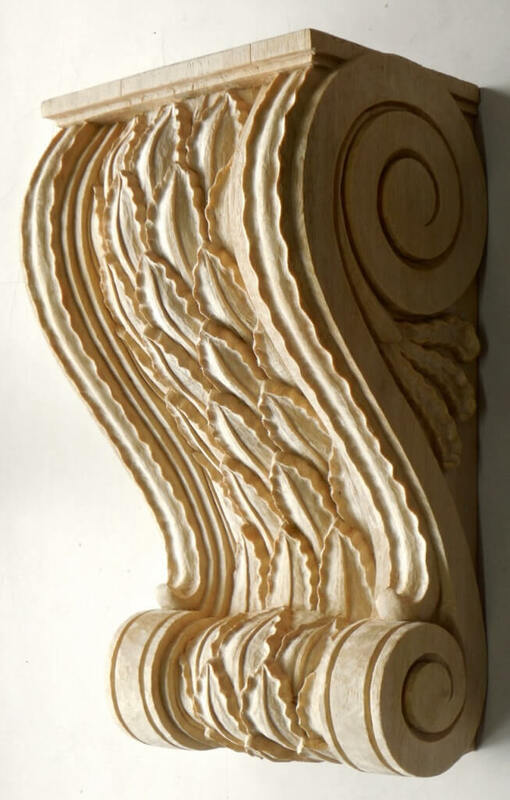 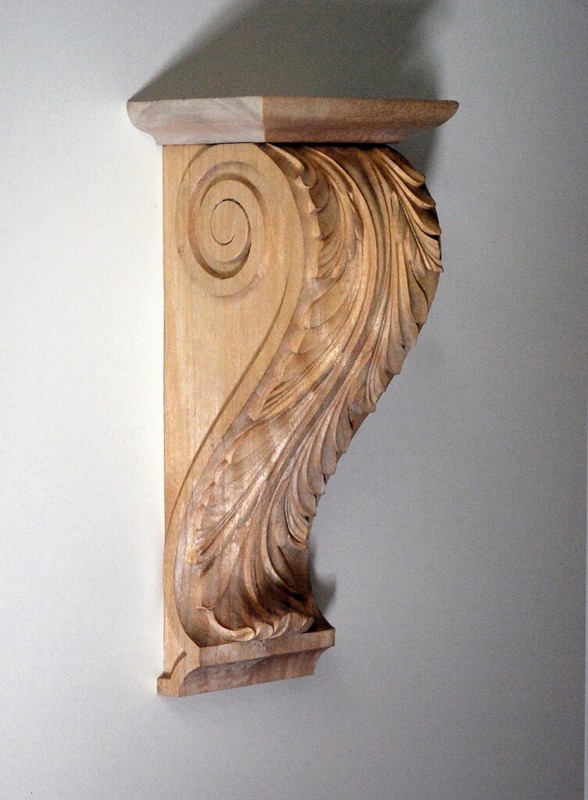 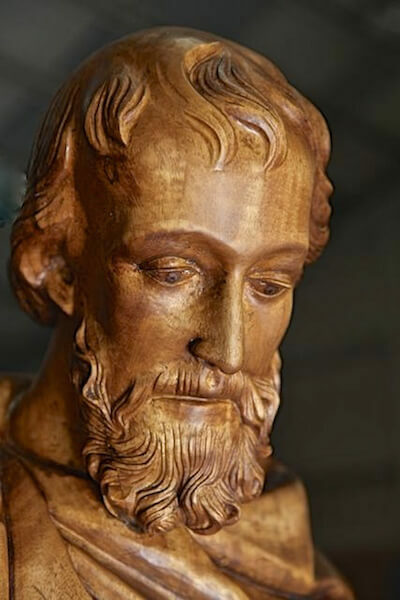 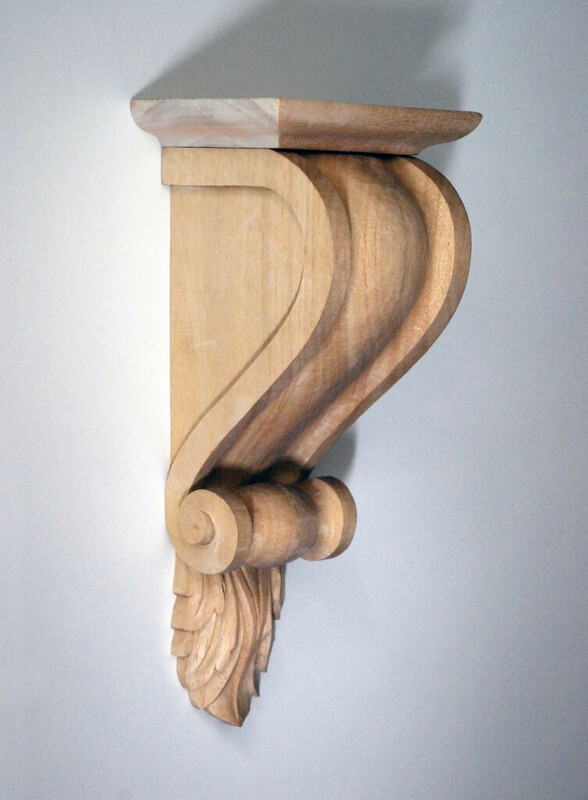 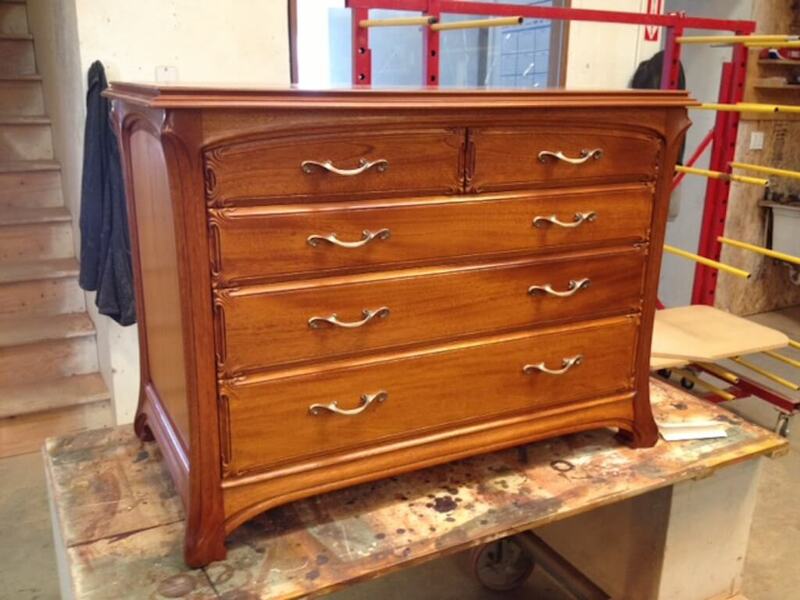 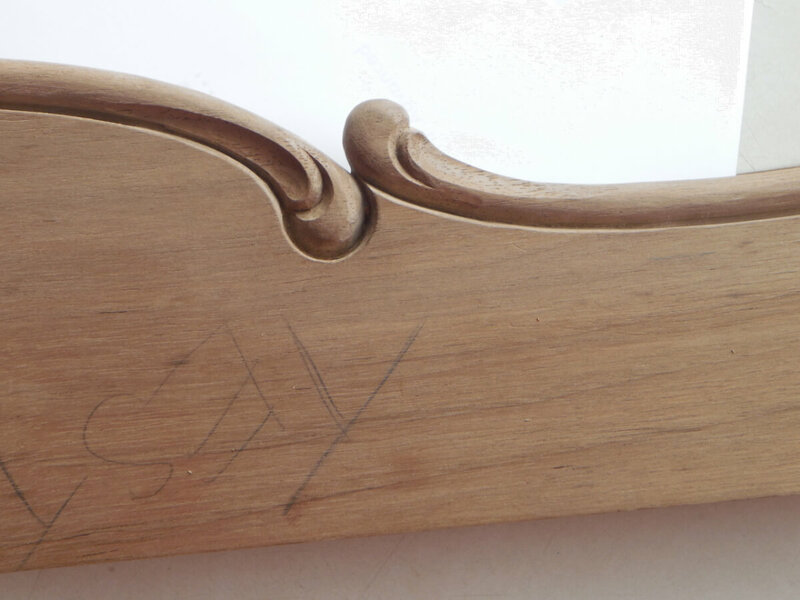 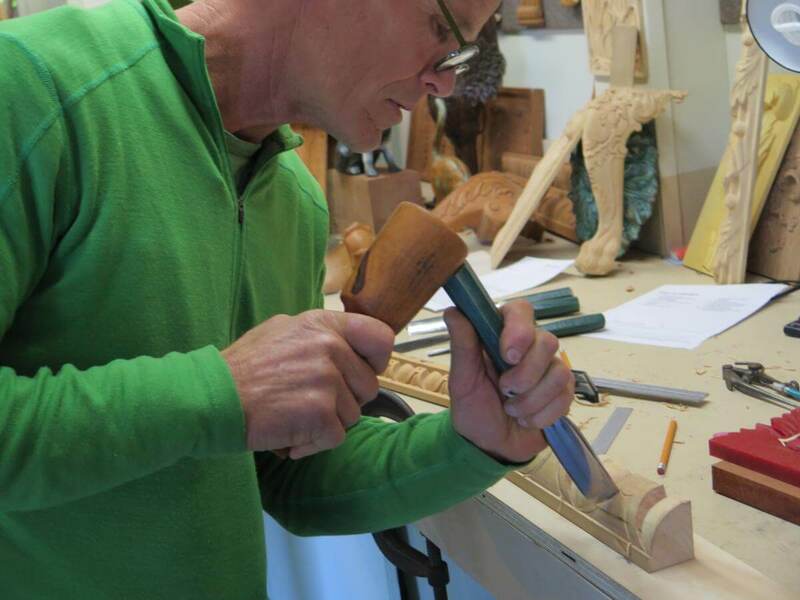 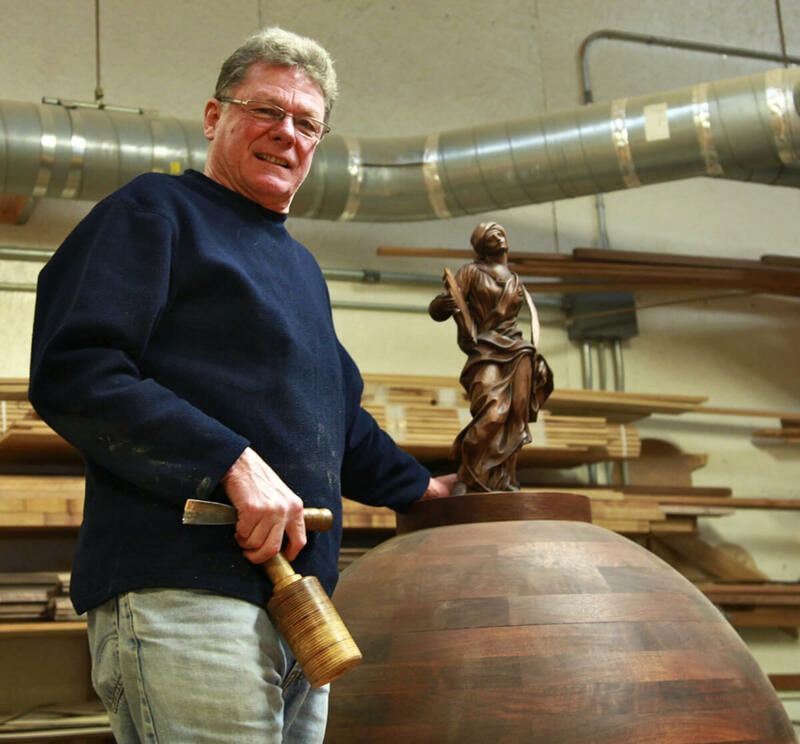 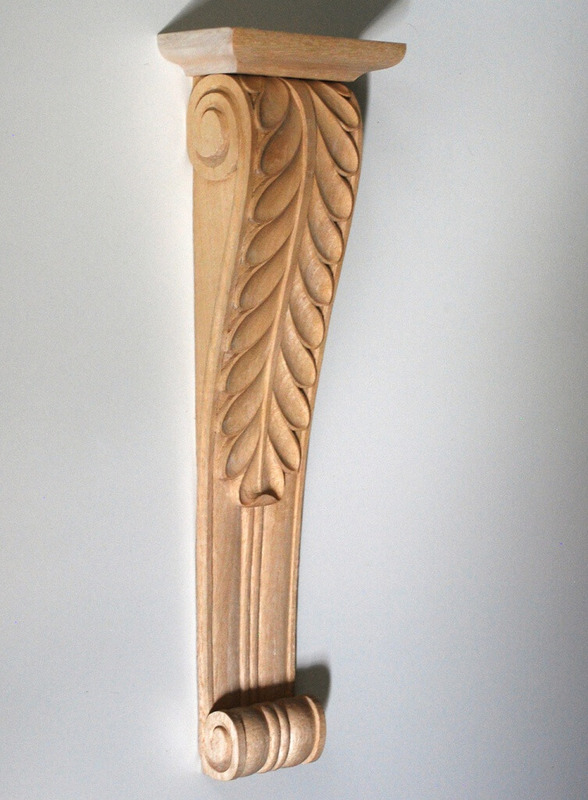 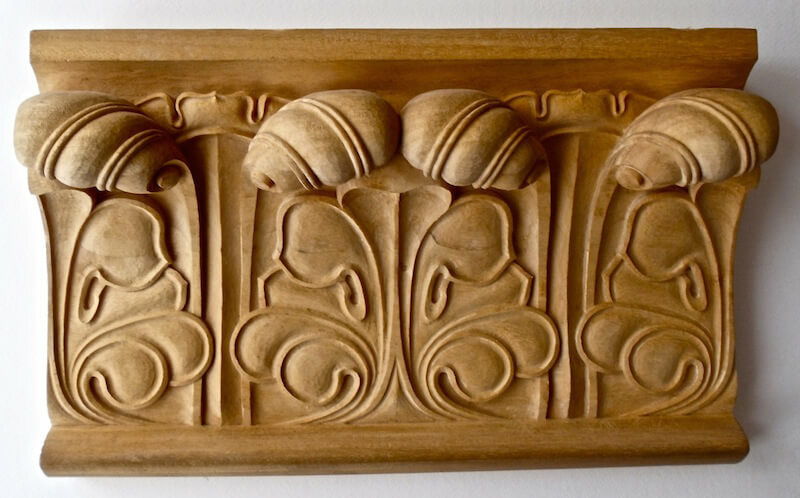 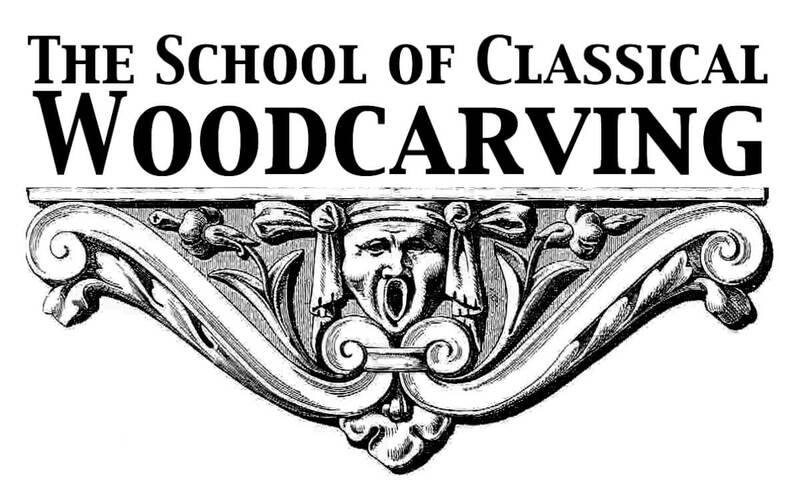 School of Classical Woodcarving: Extra dates added this fall! 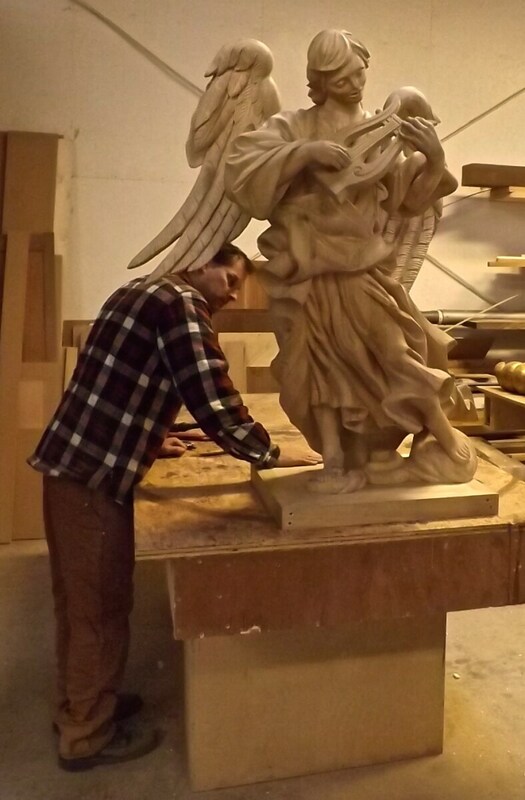 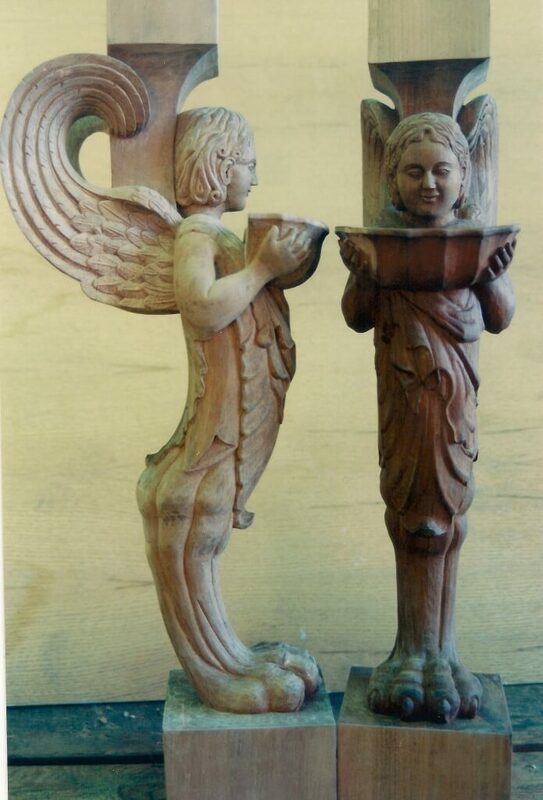 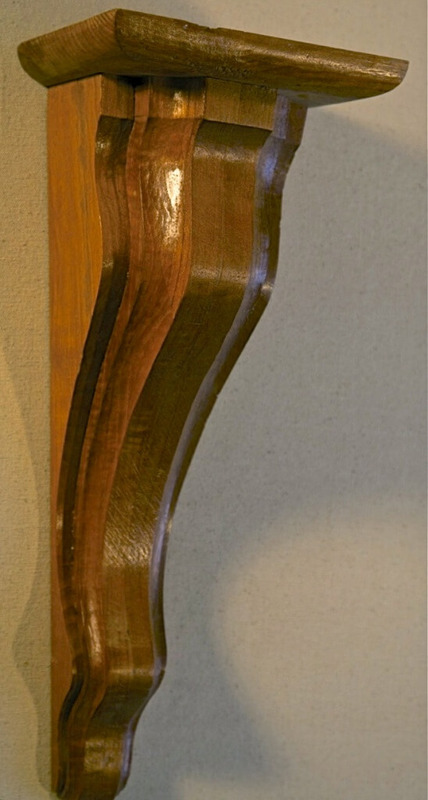 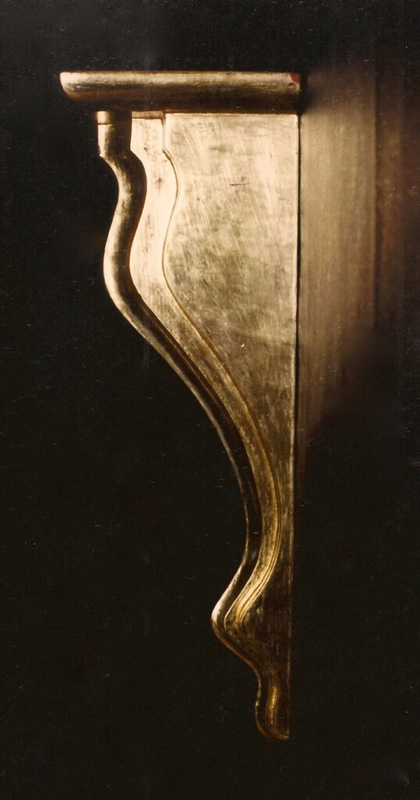 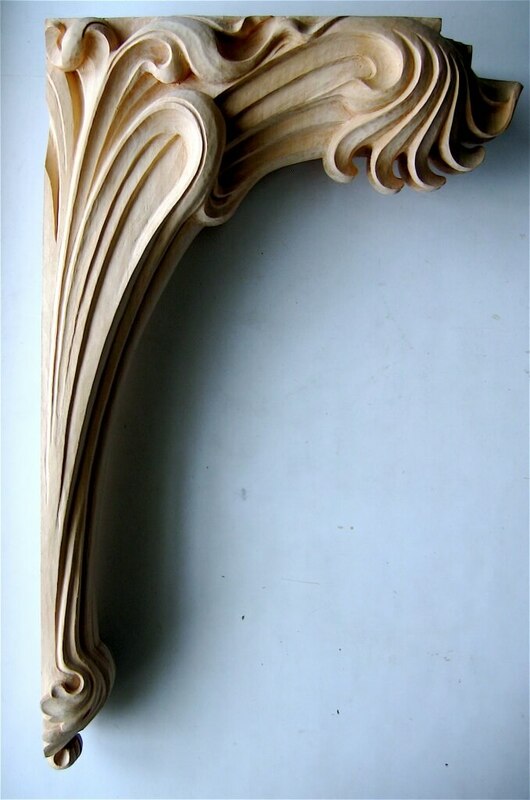 Published March 18, 2016 at dimensions 450 × 600 in Wood sculpture of angel. 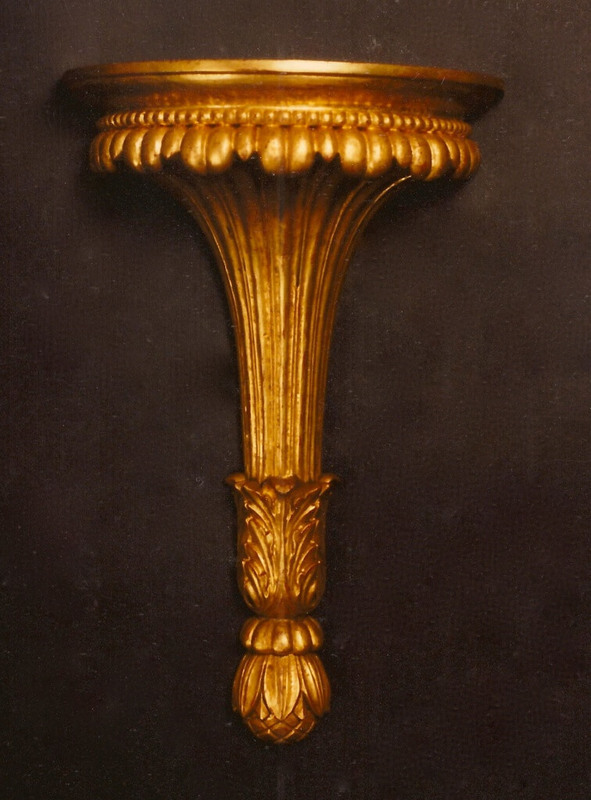 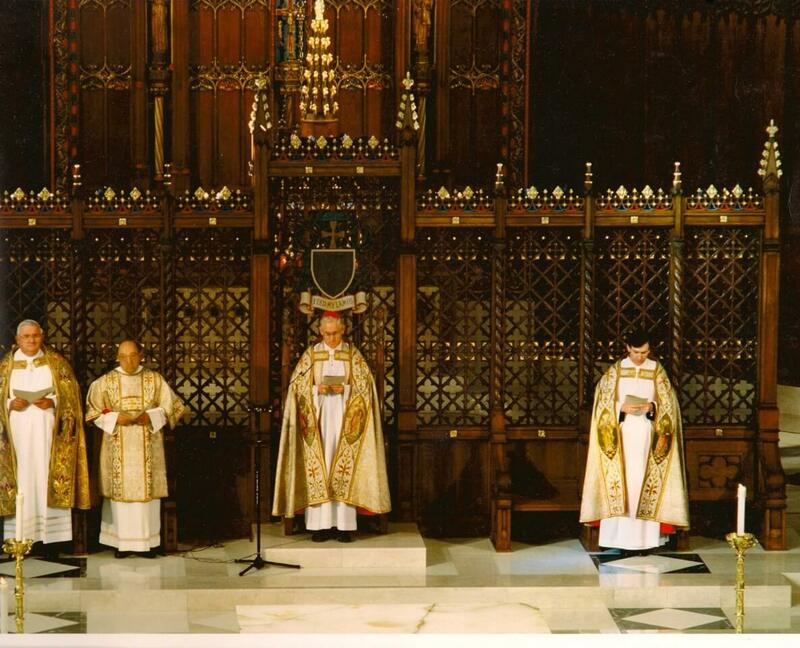 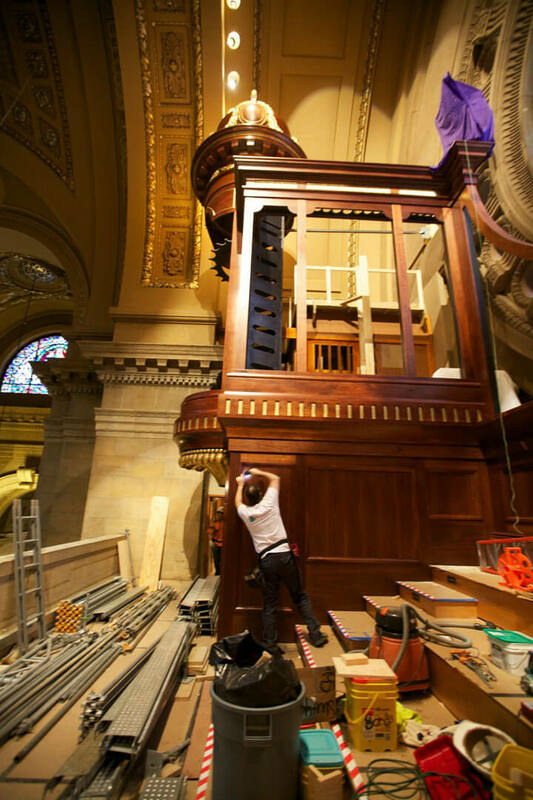 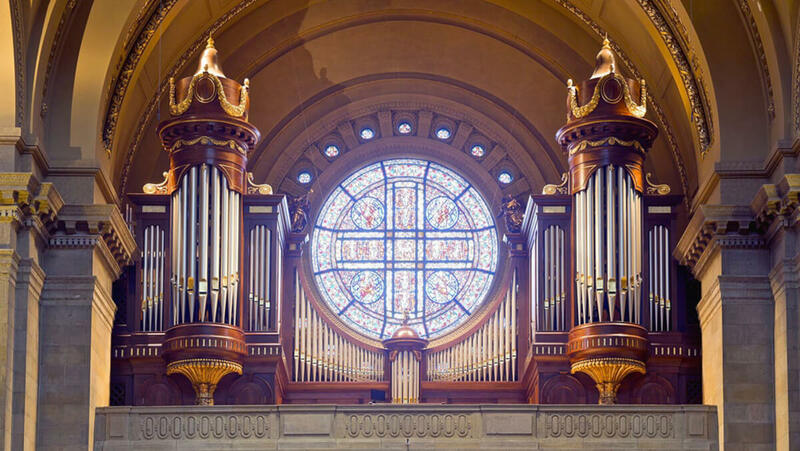 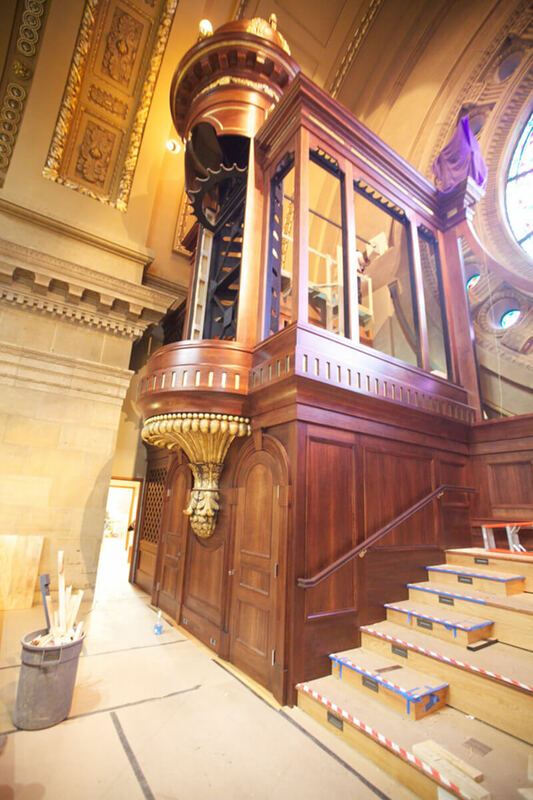 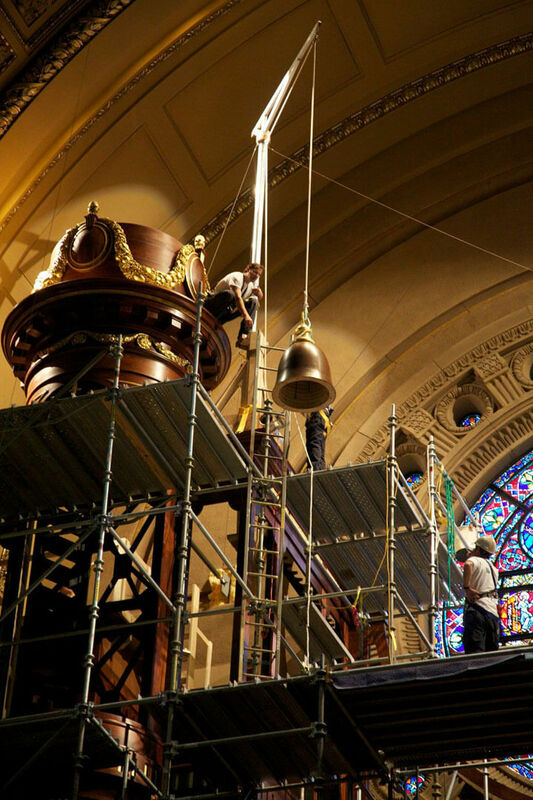 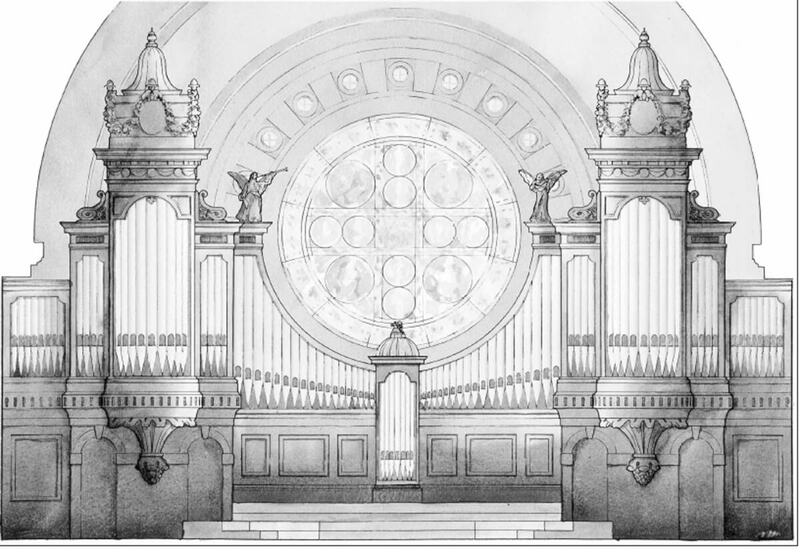 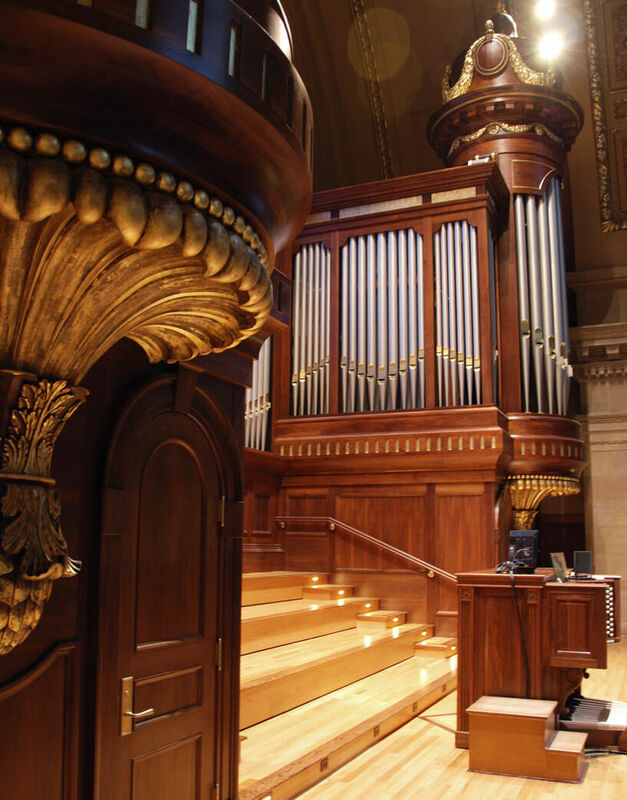 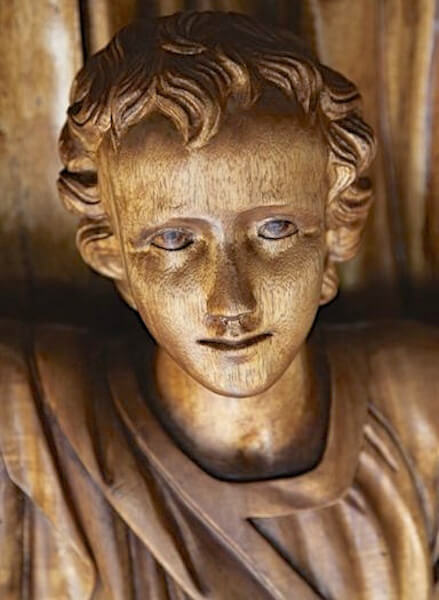 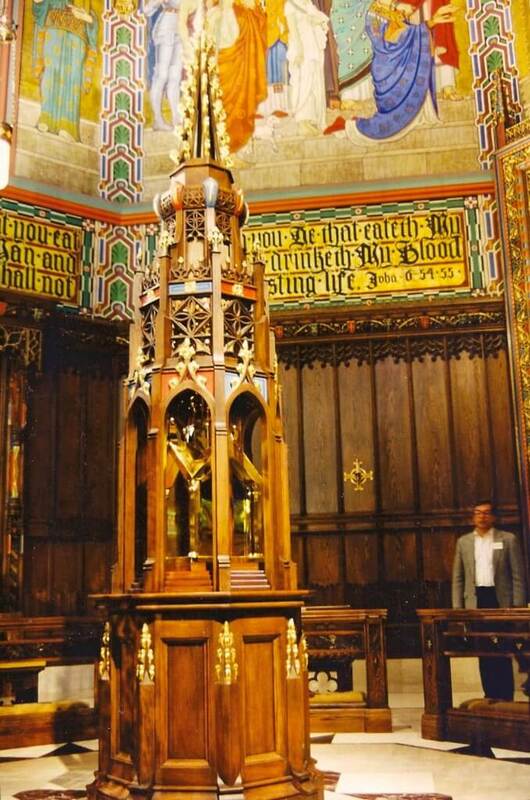 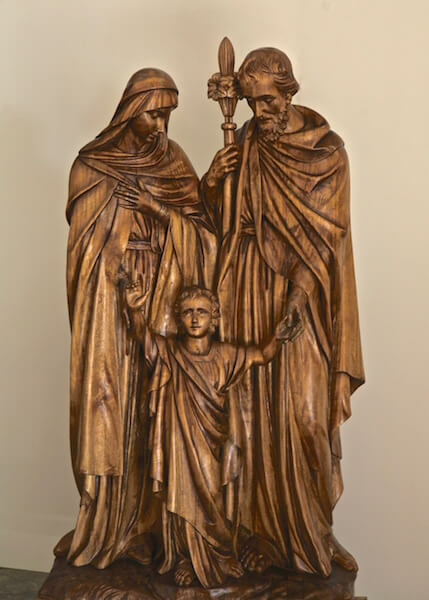 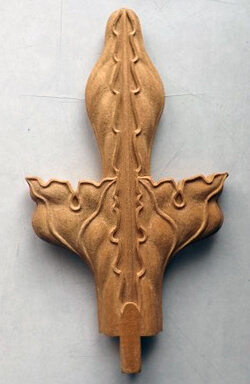 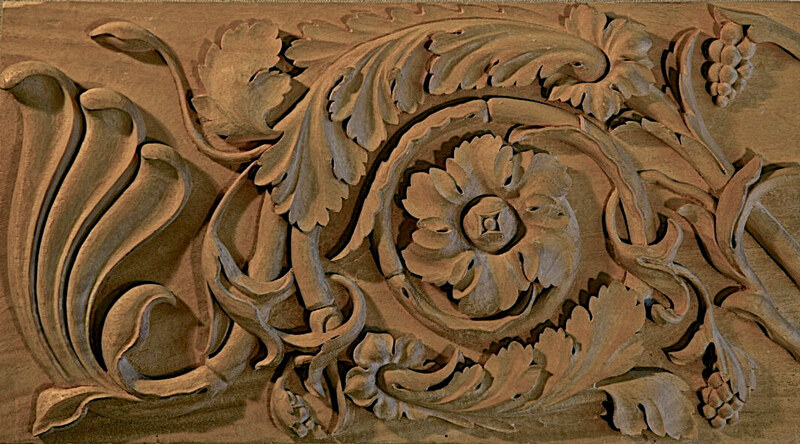 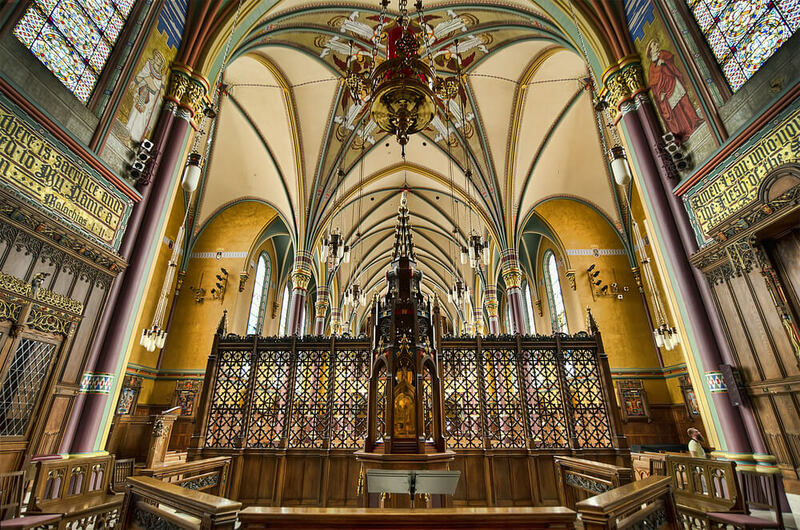 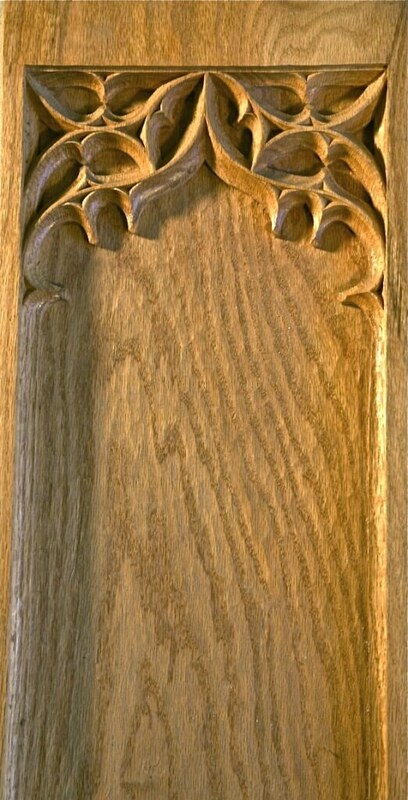 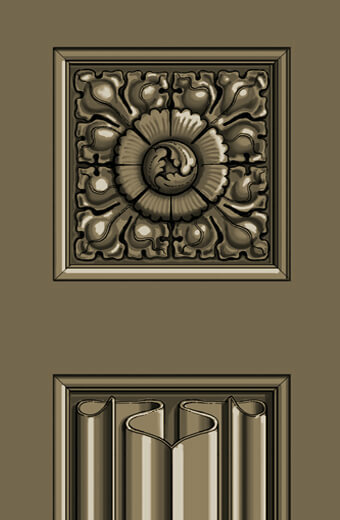 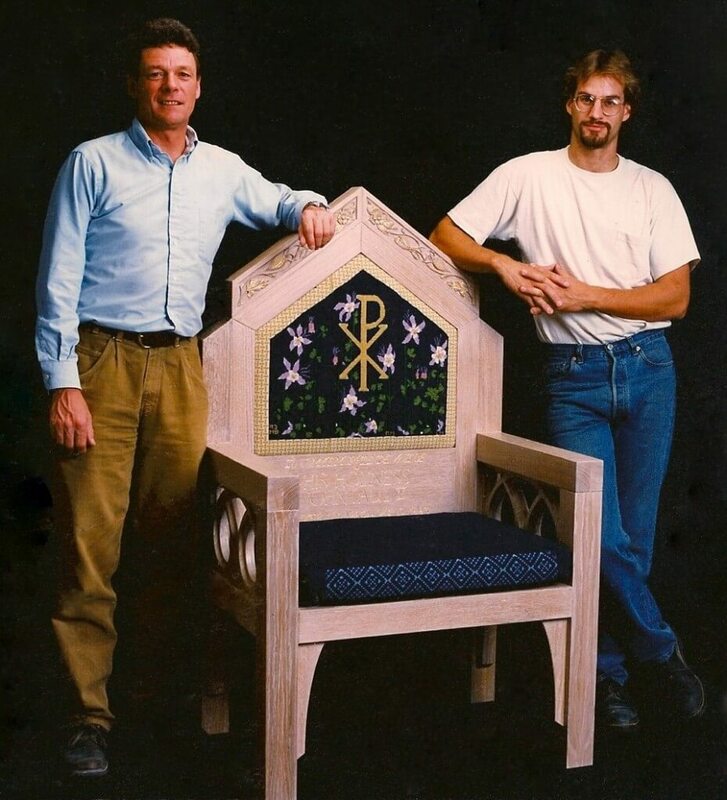 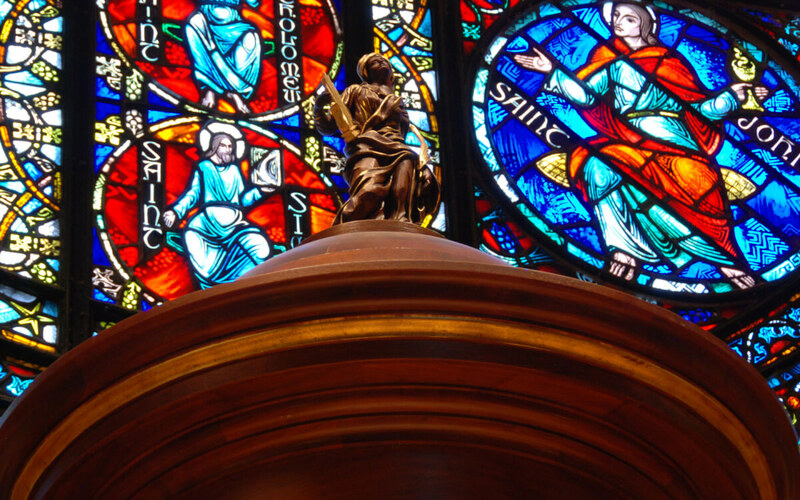 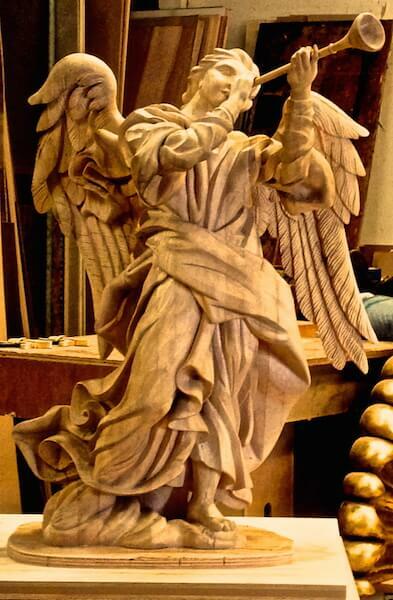 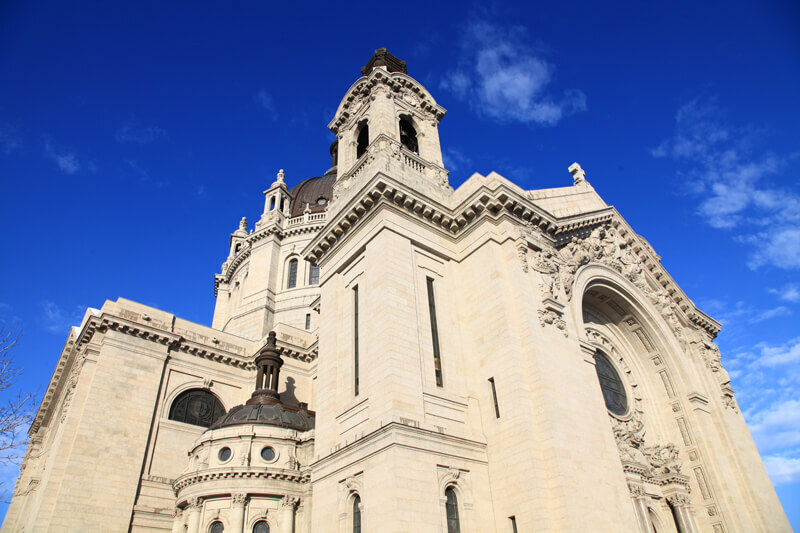 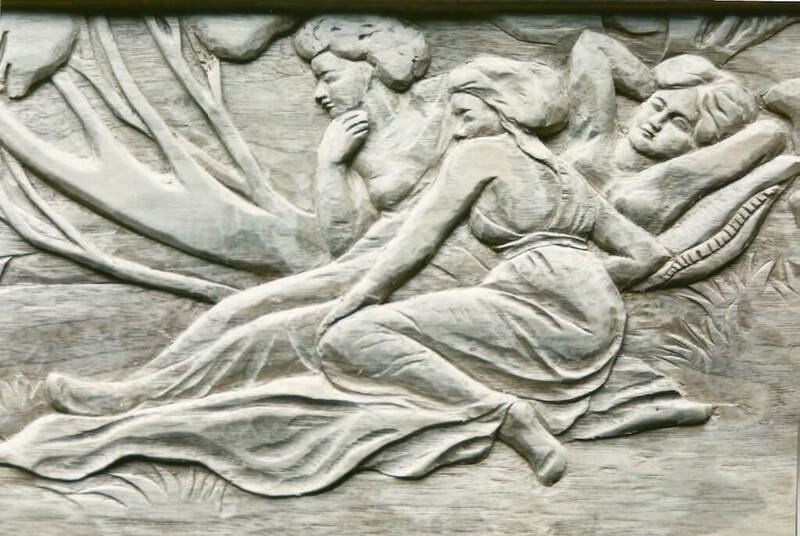 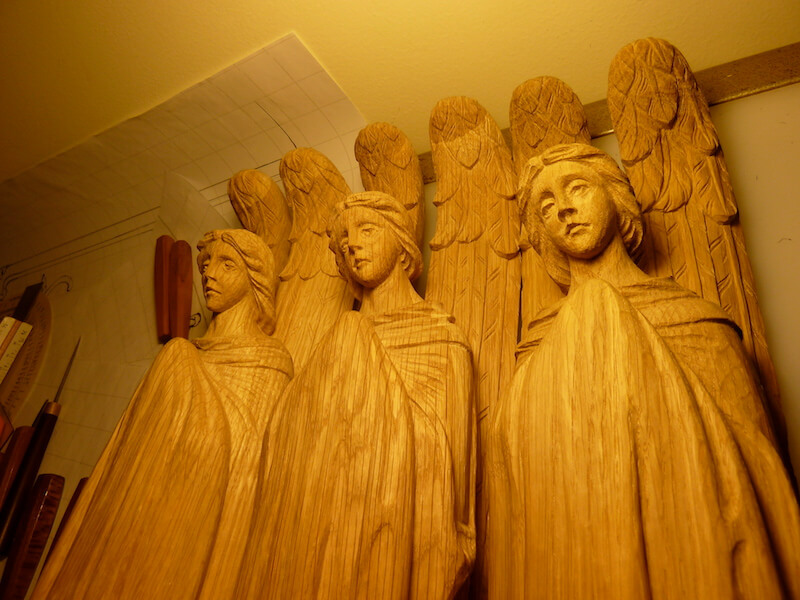 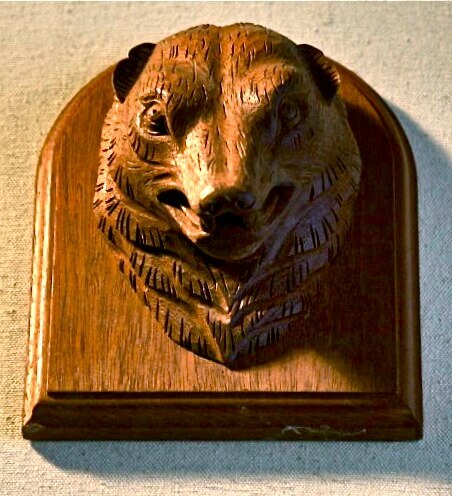 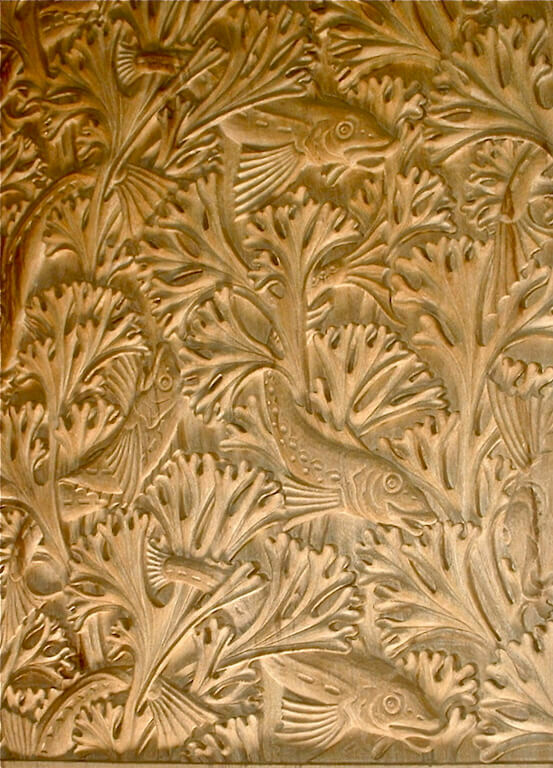 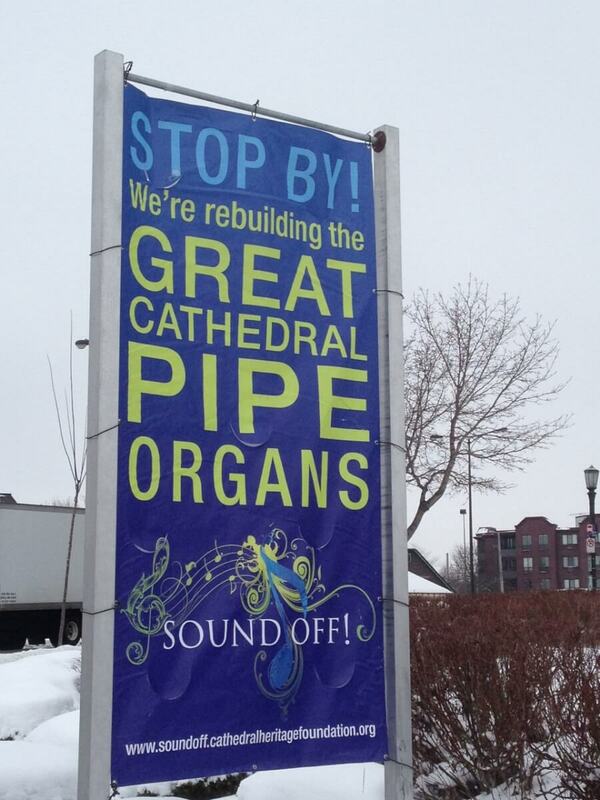 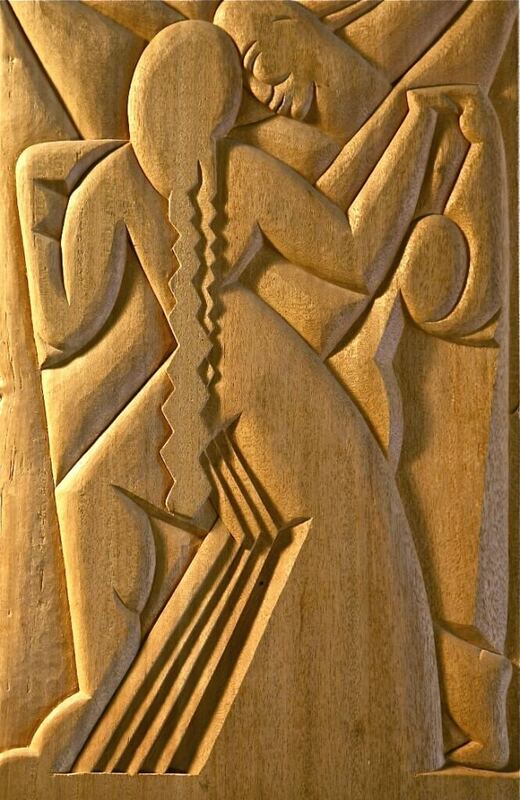 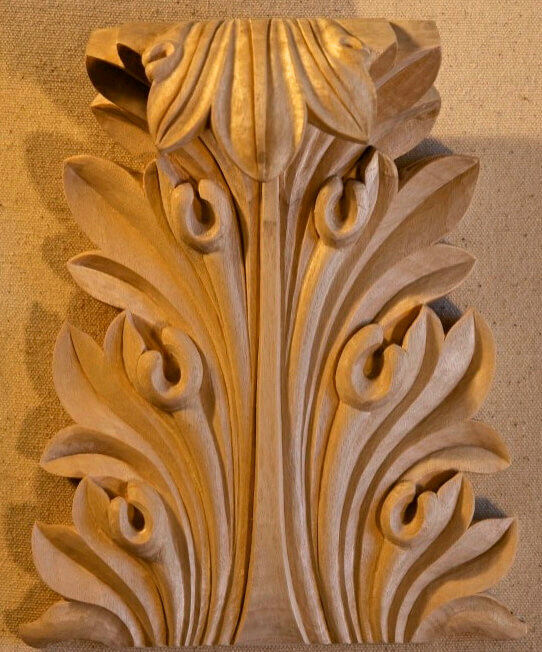 Hand-carved by Agrell Architectural Carving for the Cathedral of St. Paul, Minnesota. 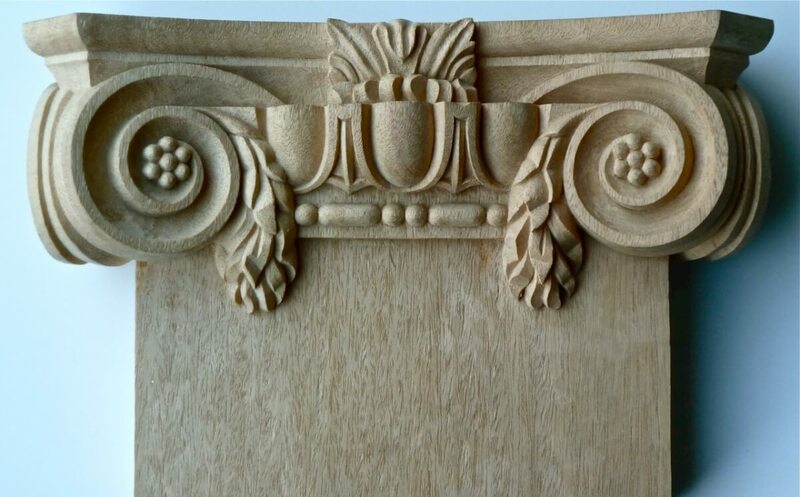 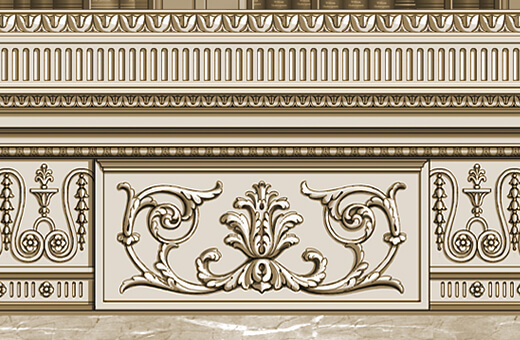 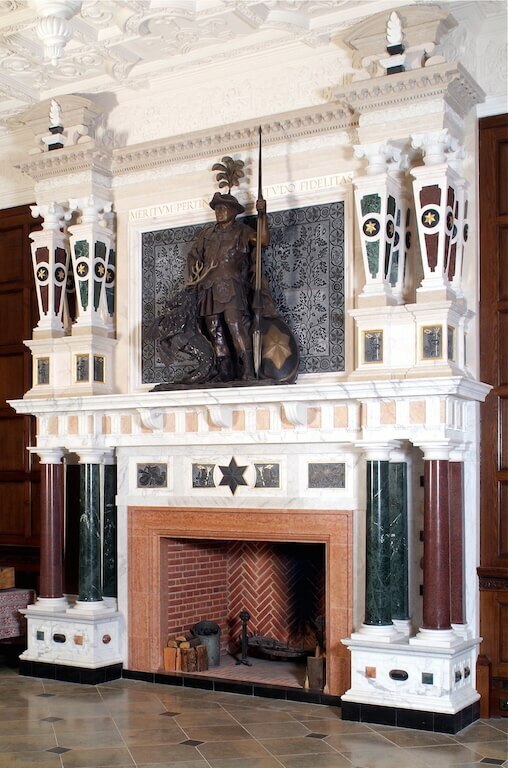 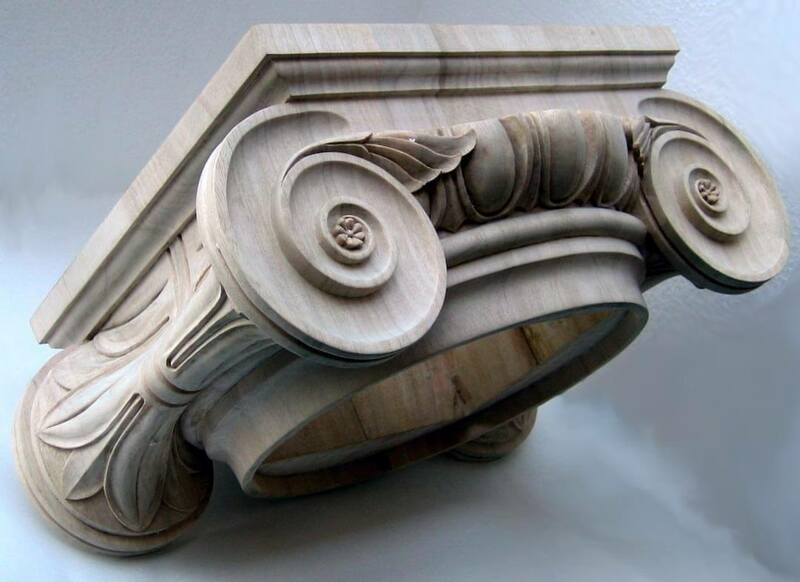 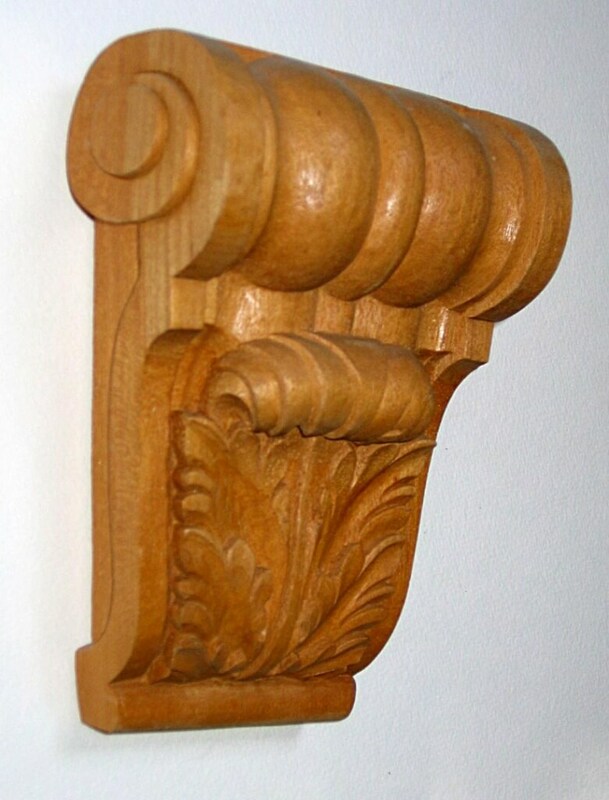 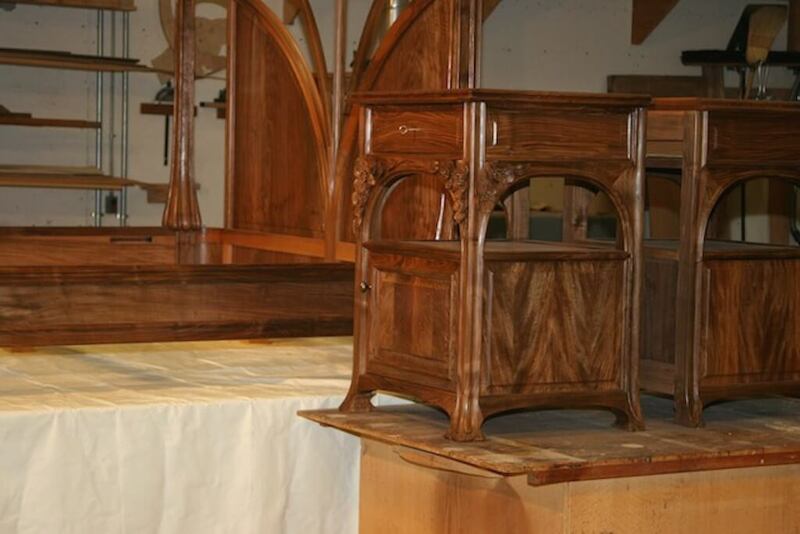 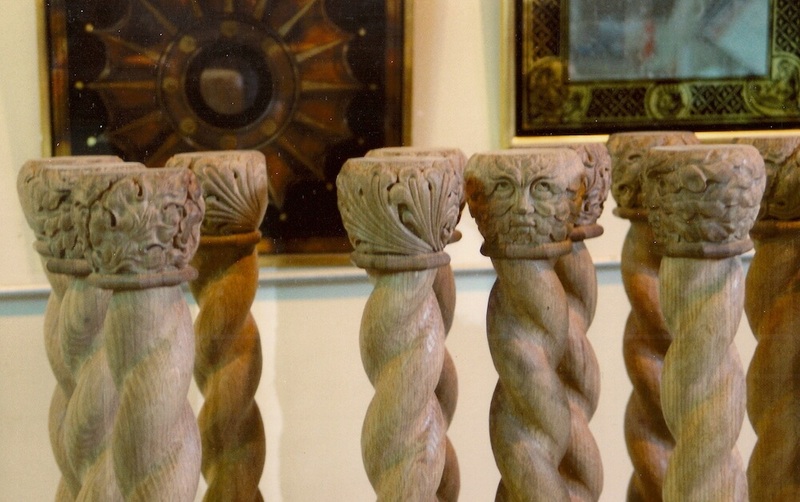 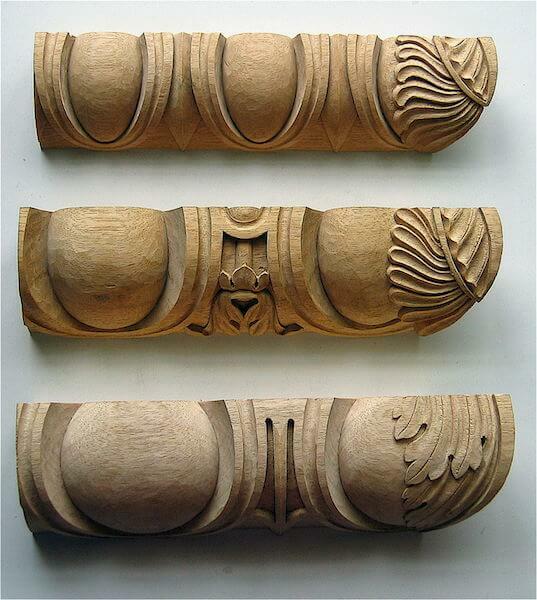 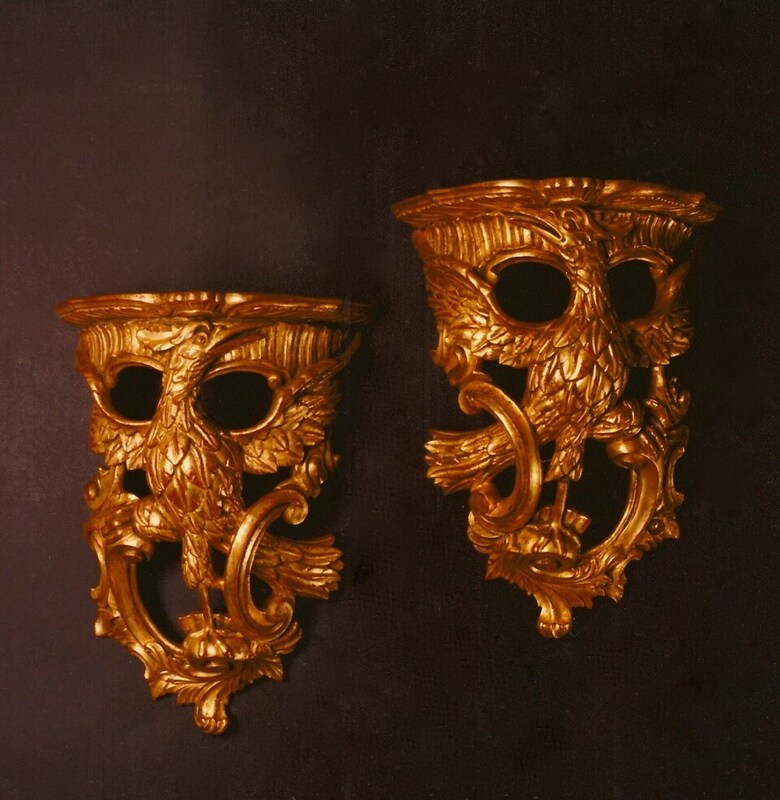 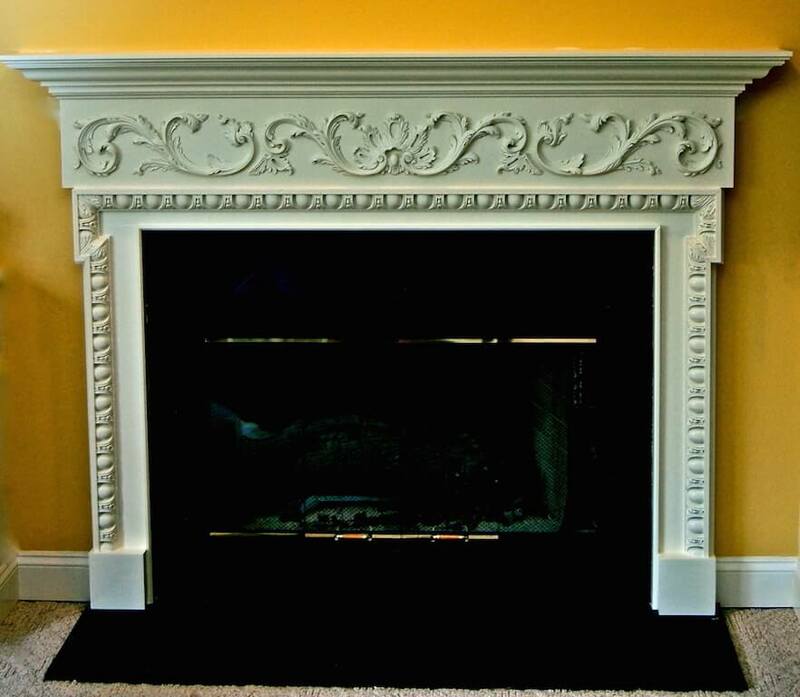 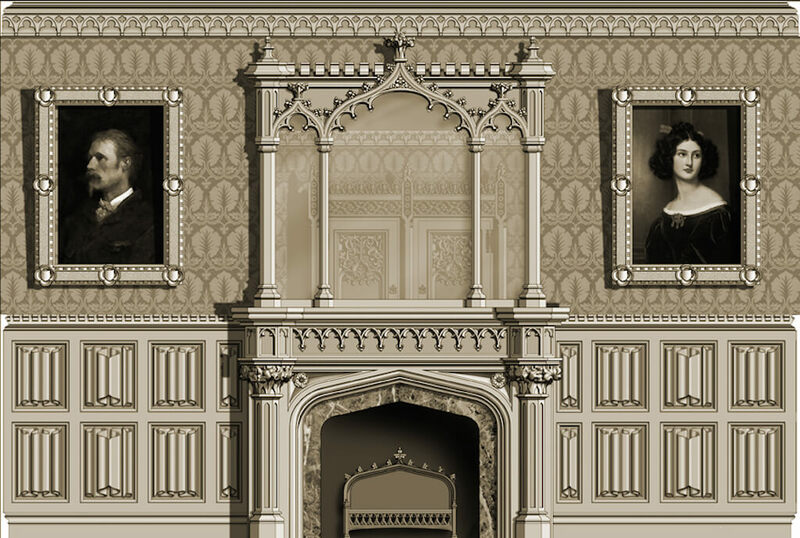 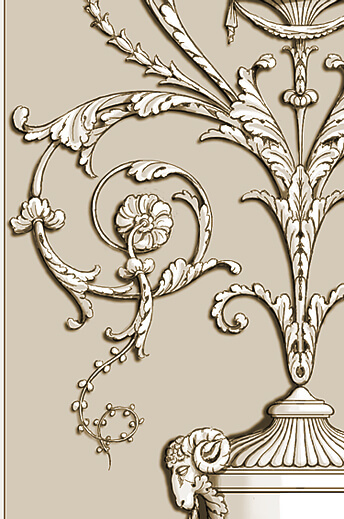 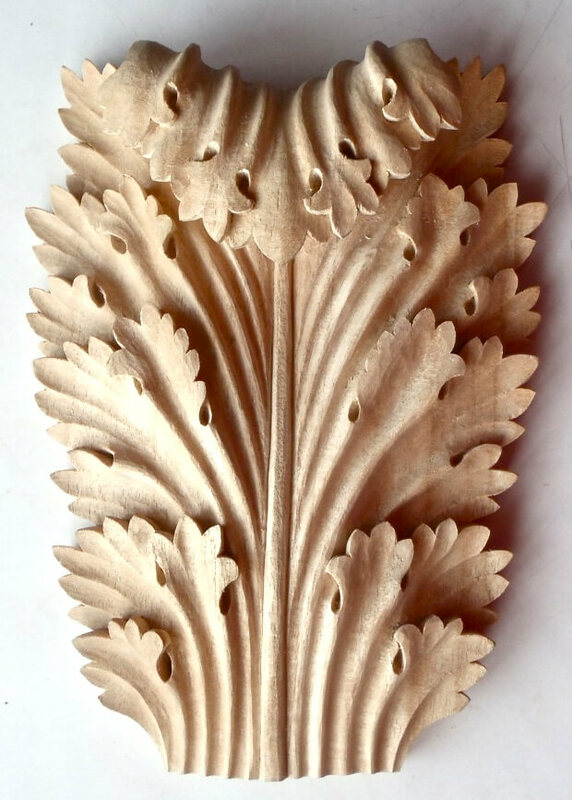 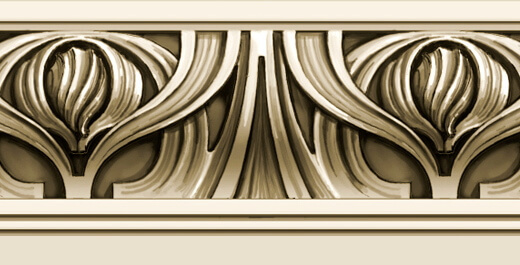 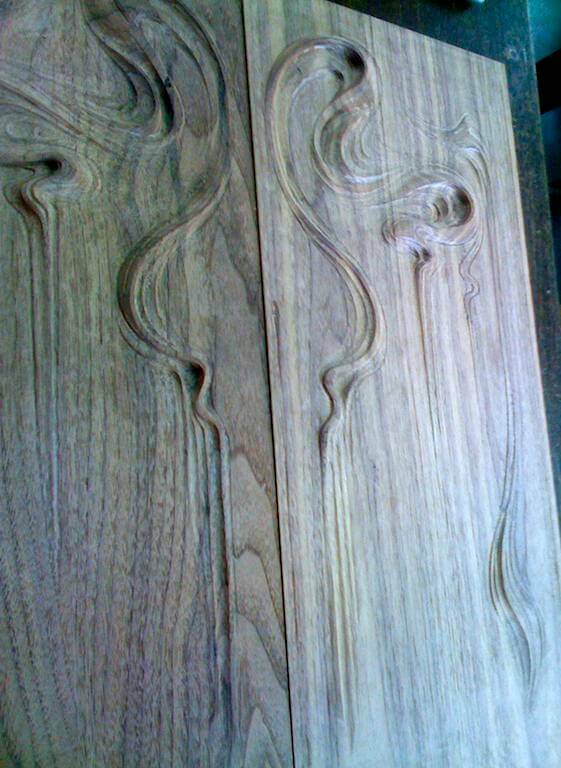 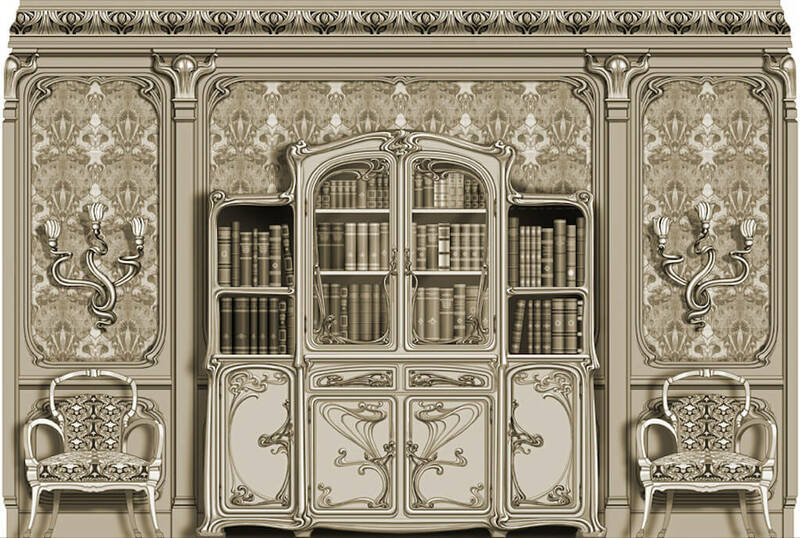 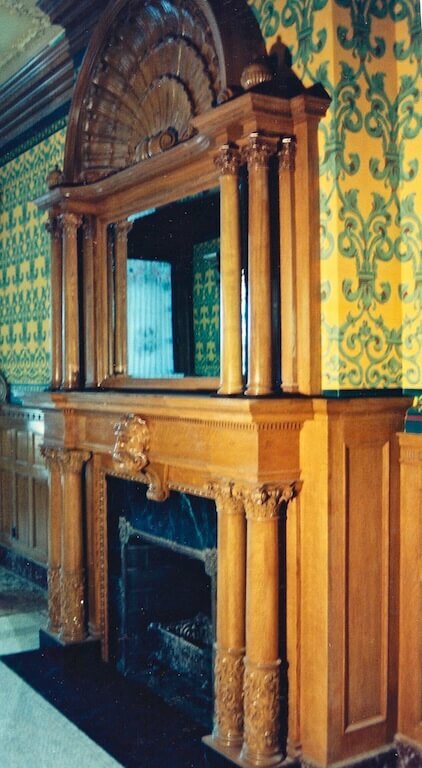 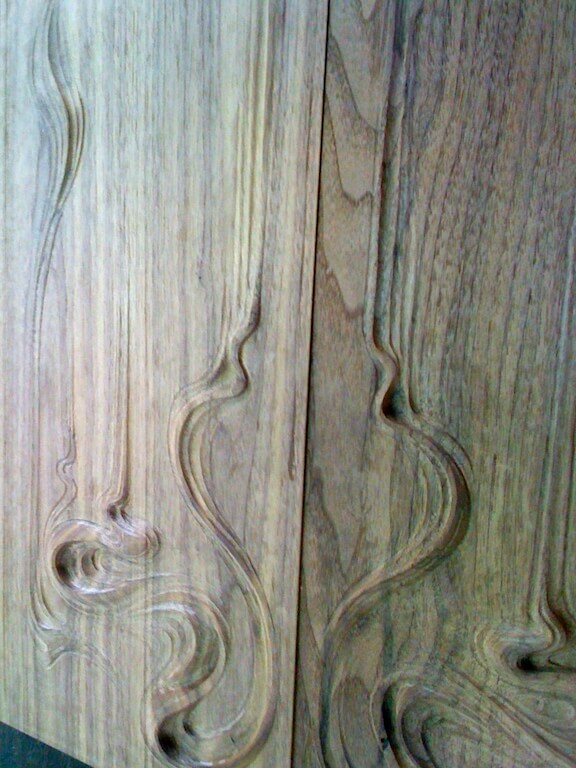 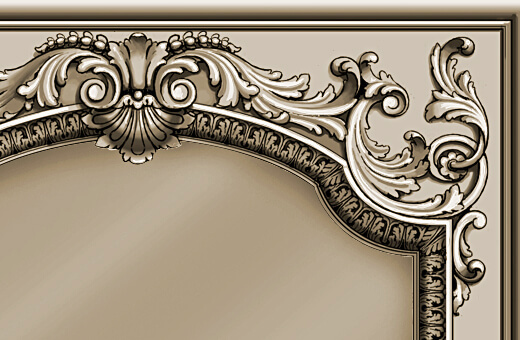 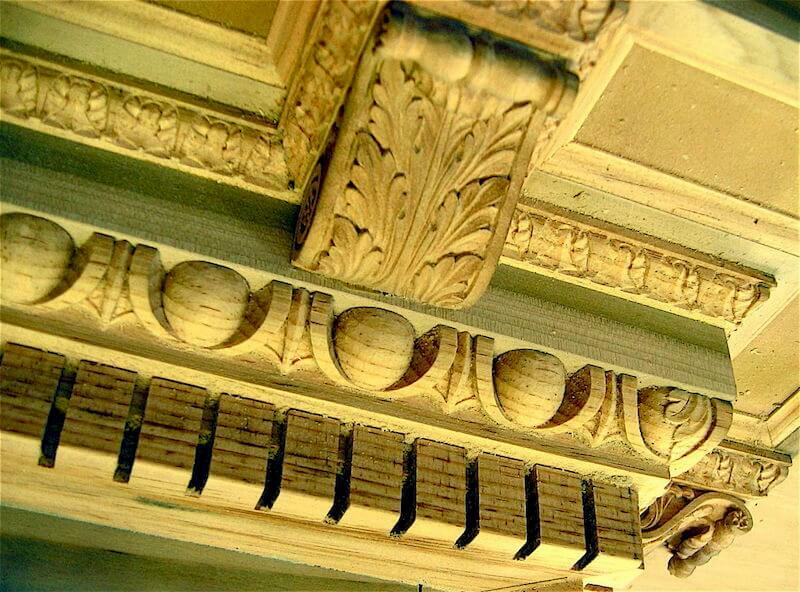 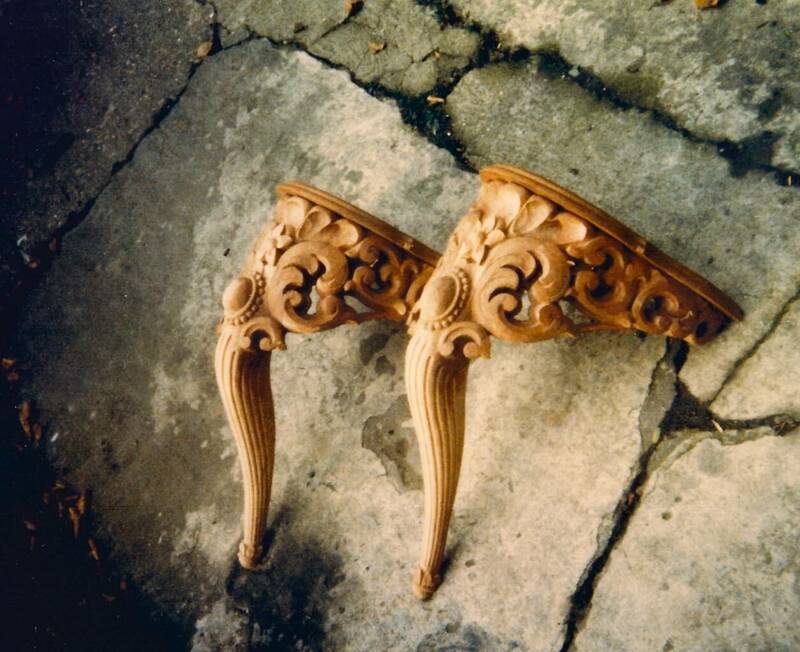 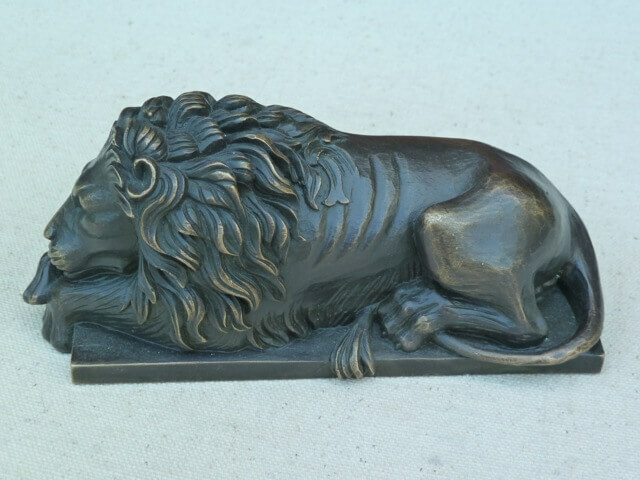 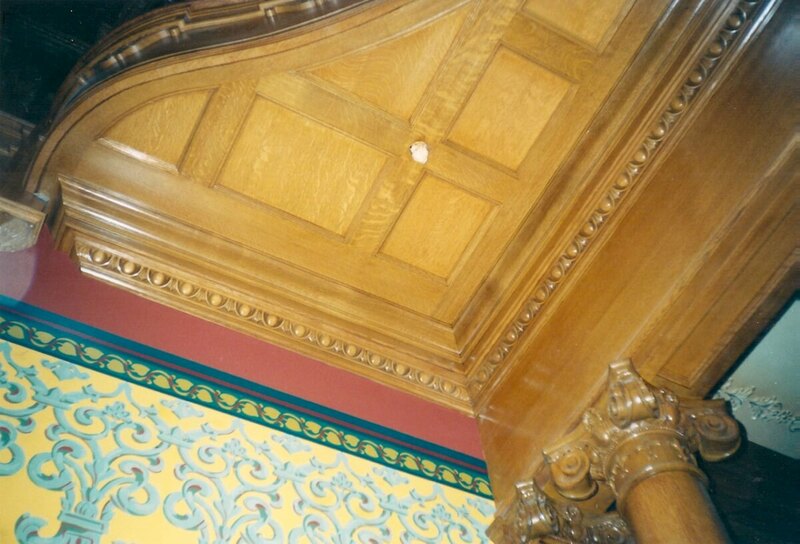 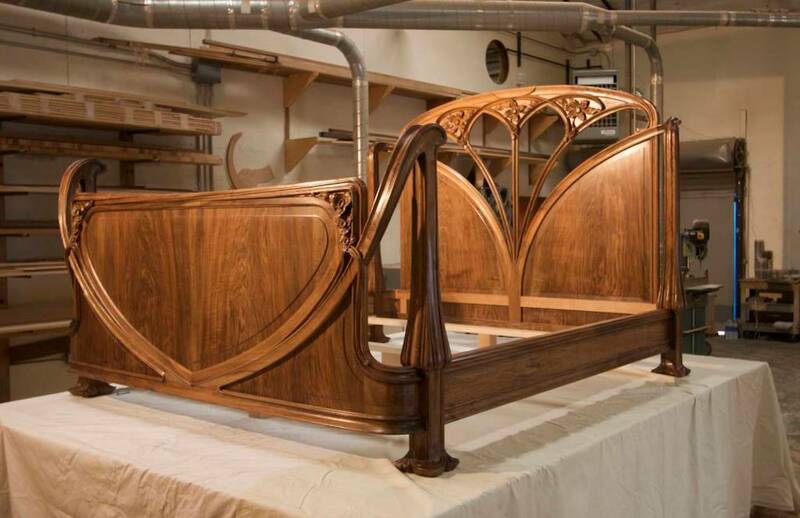 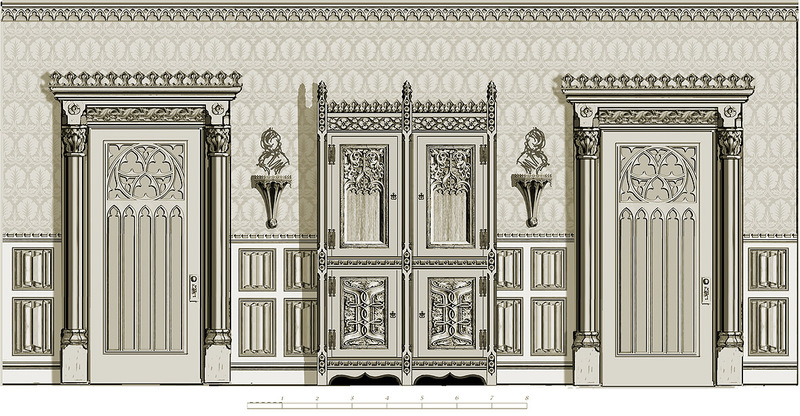 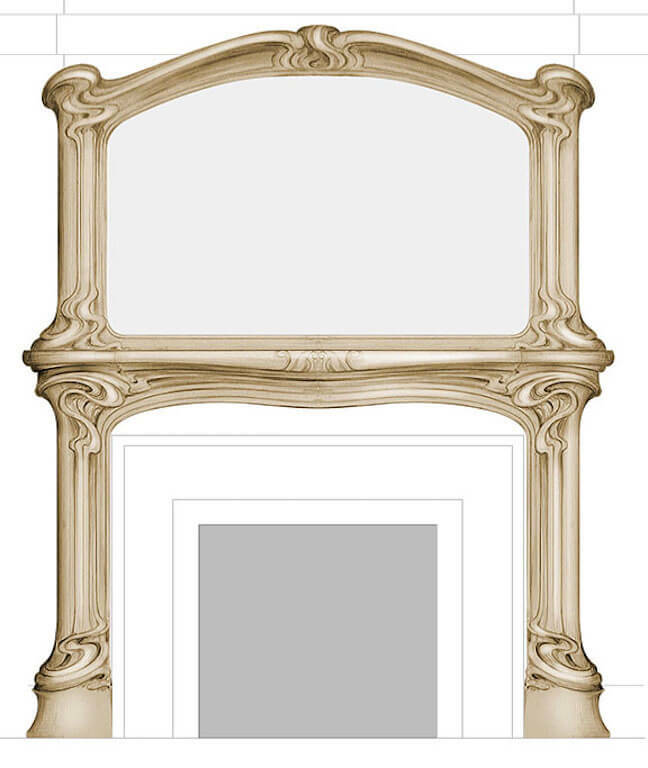 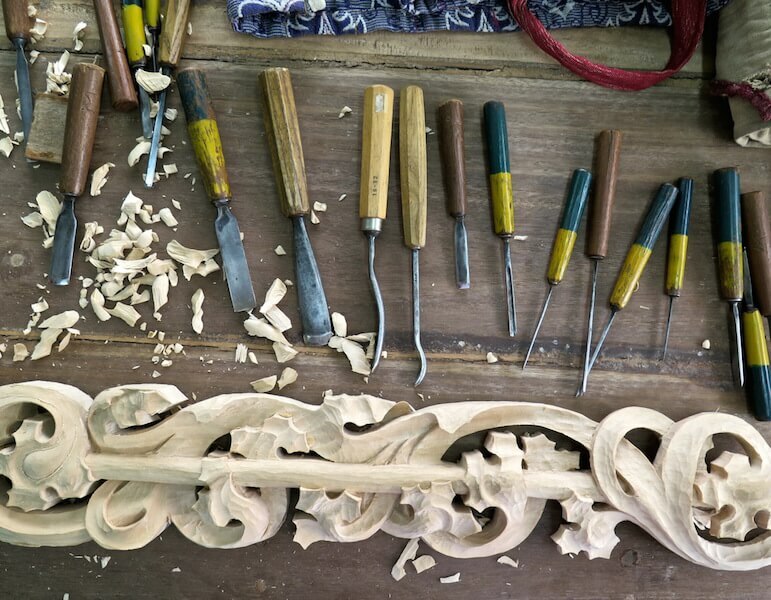 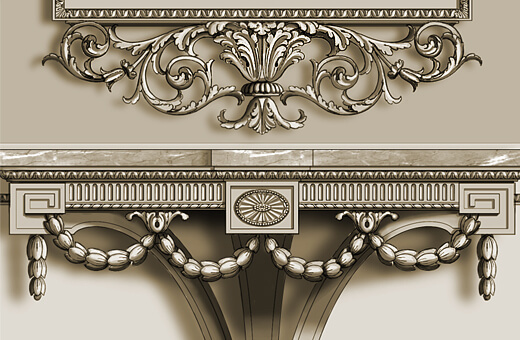 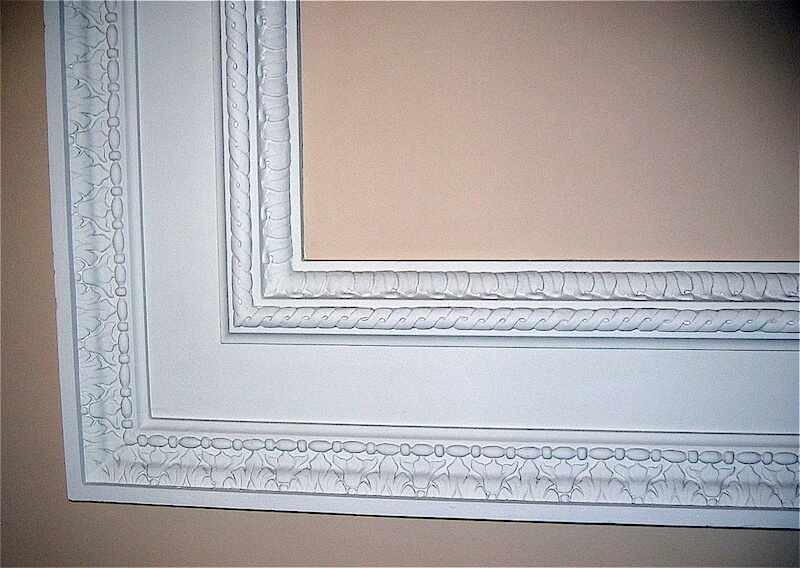 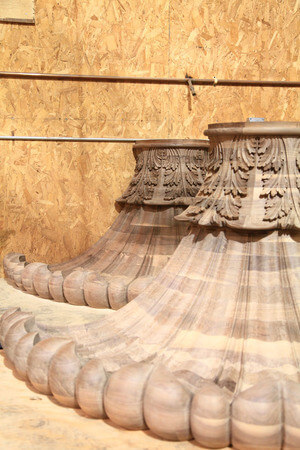 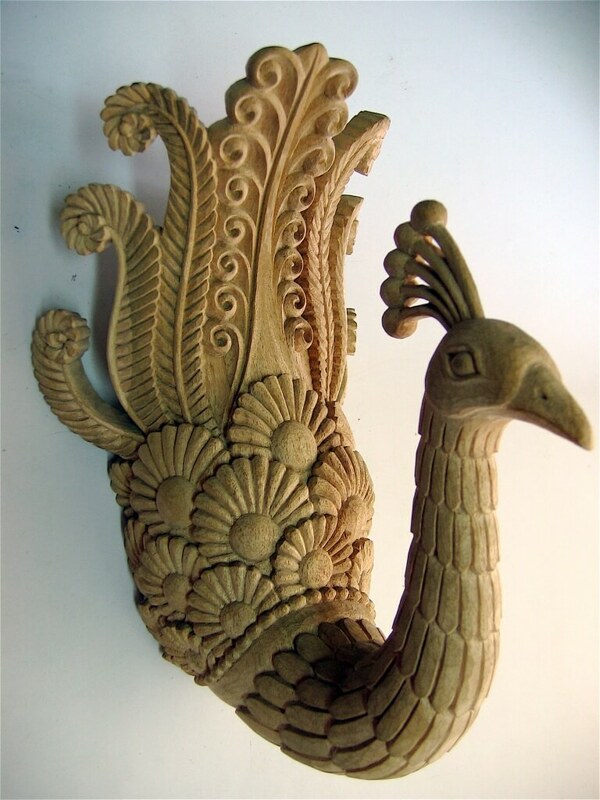 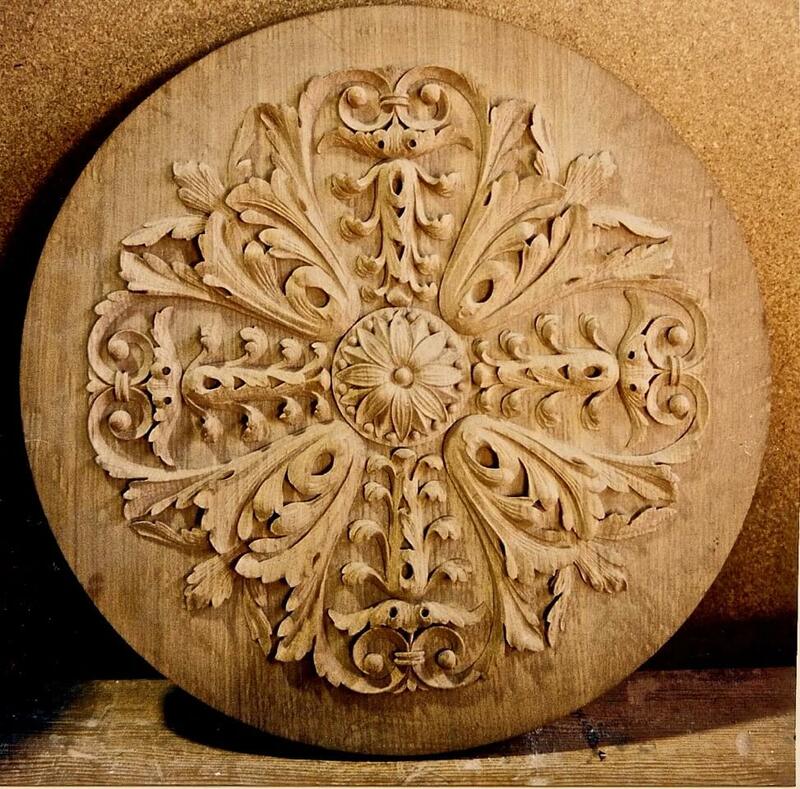 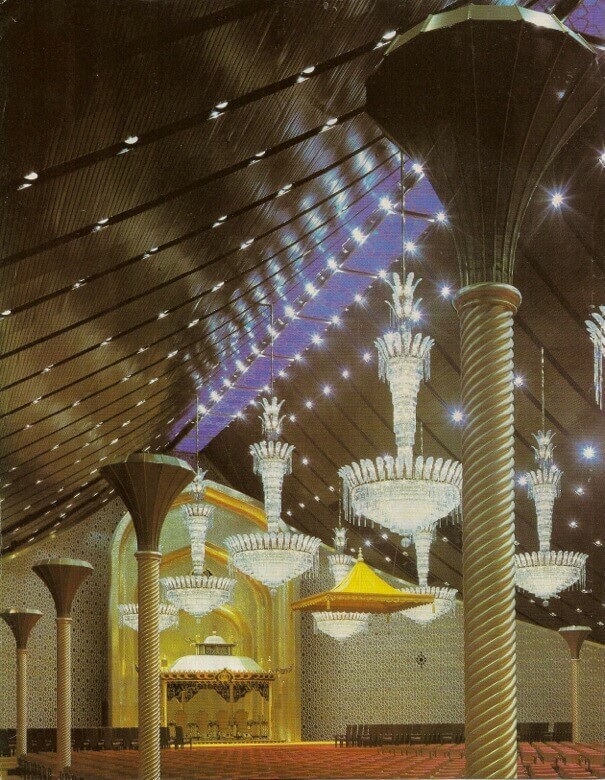 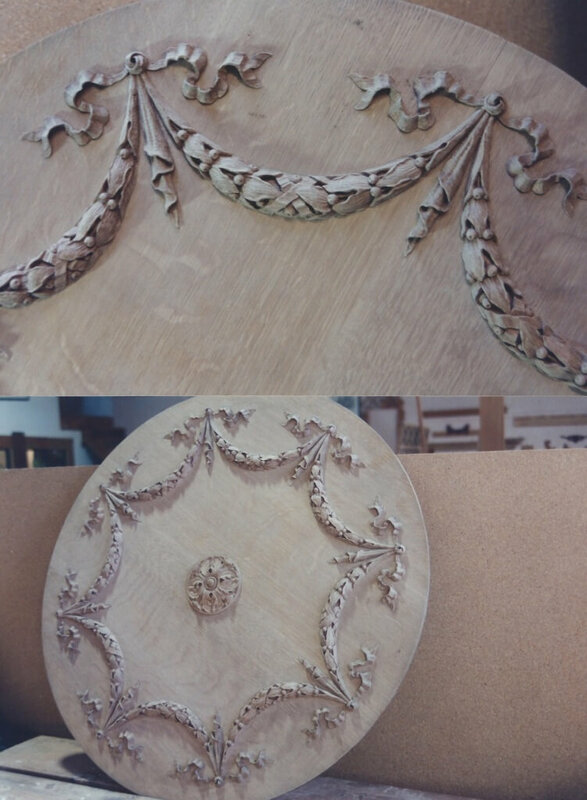 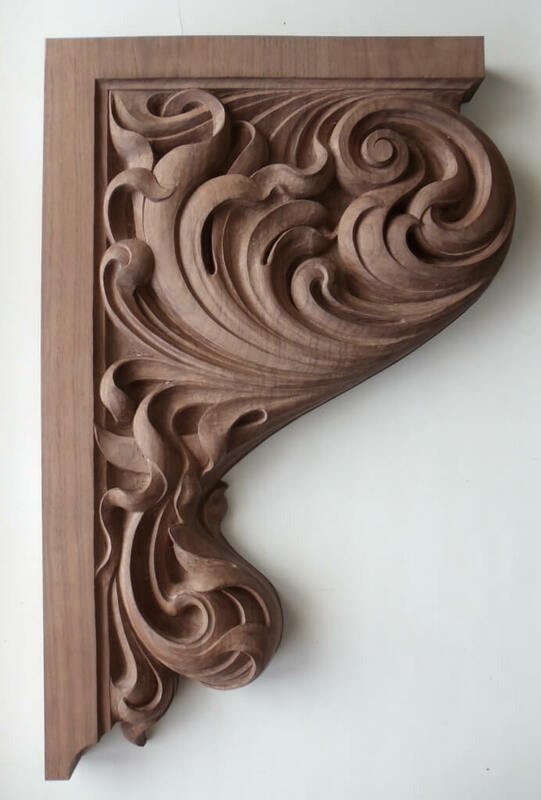 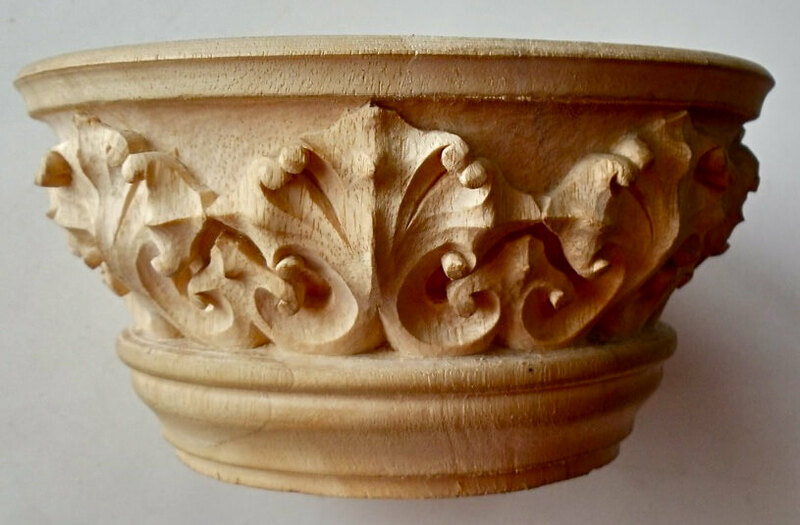 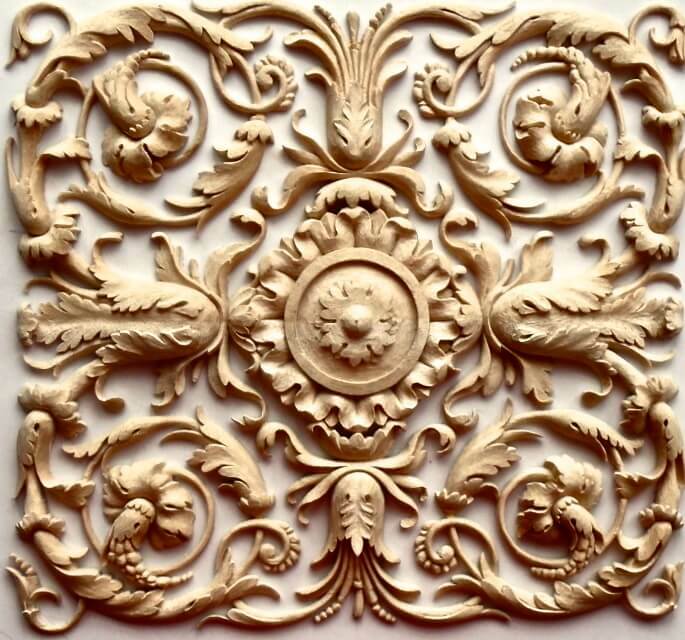 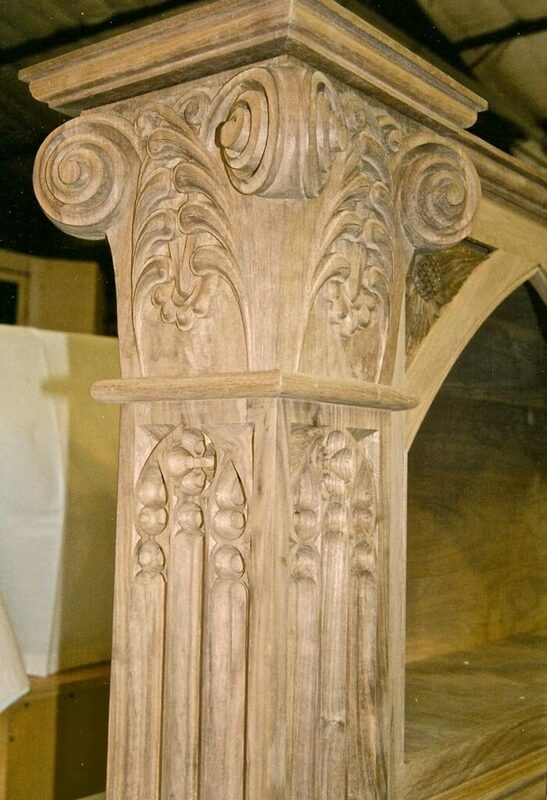 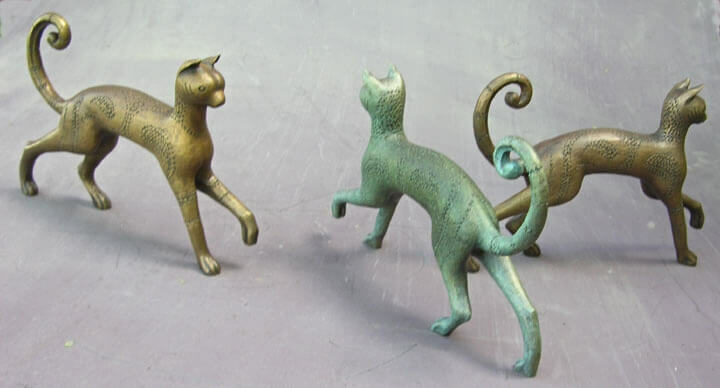 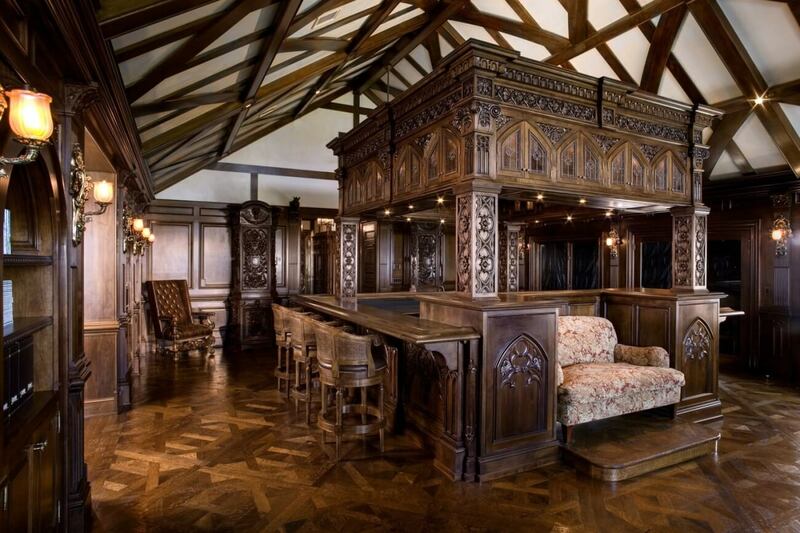 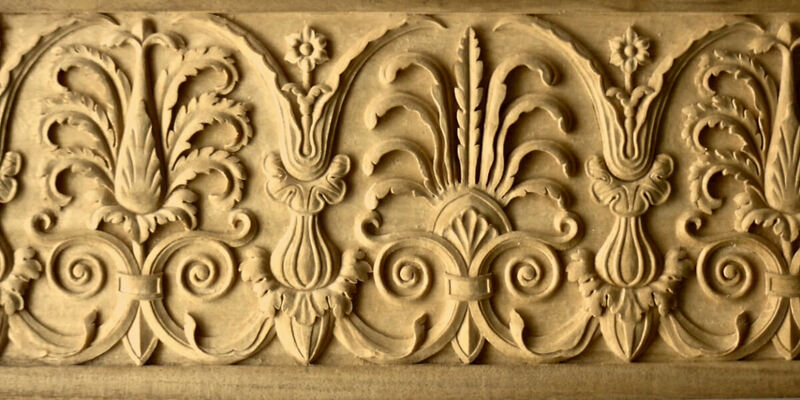 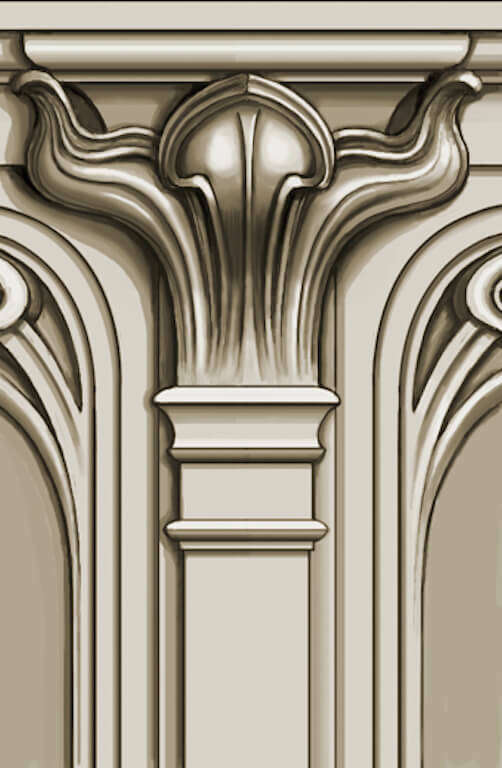 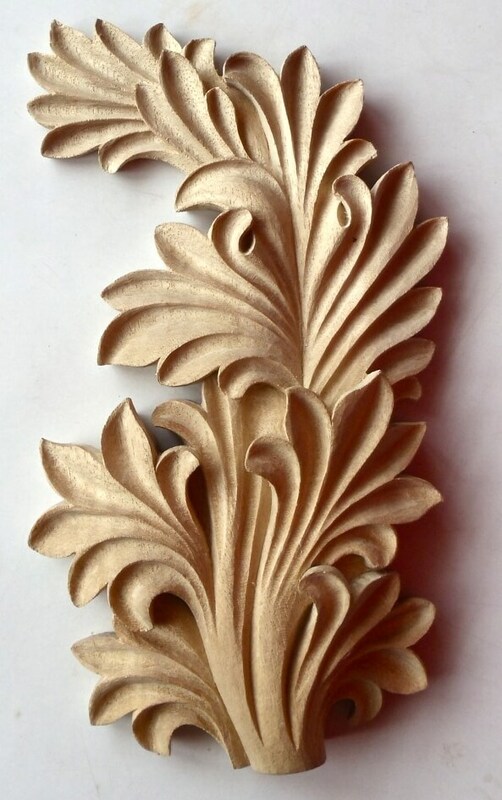 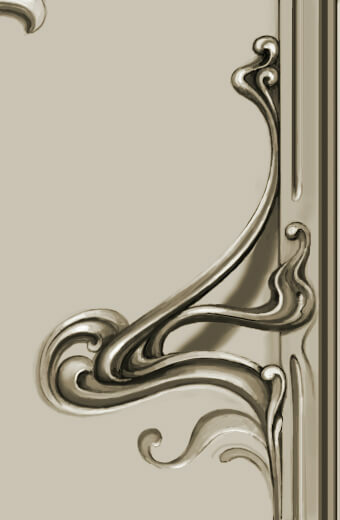 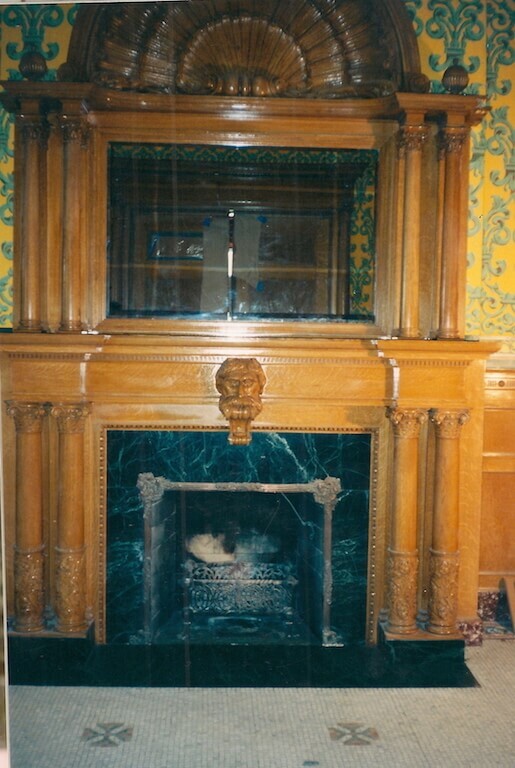 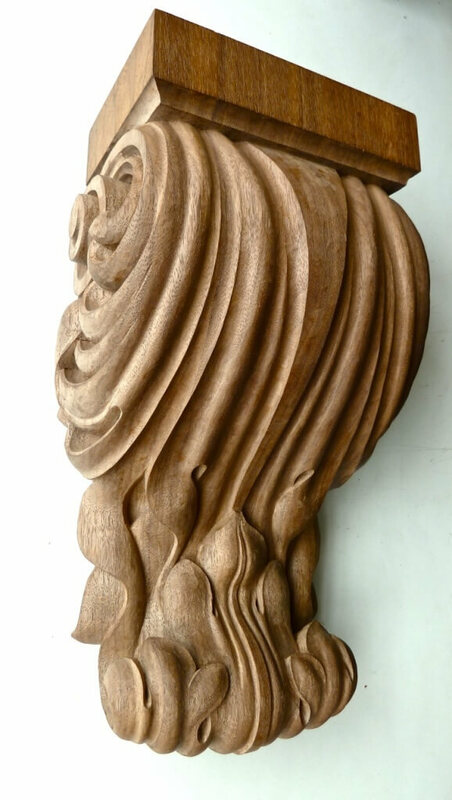 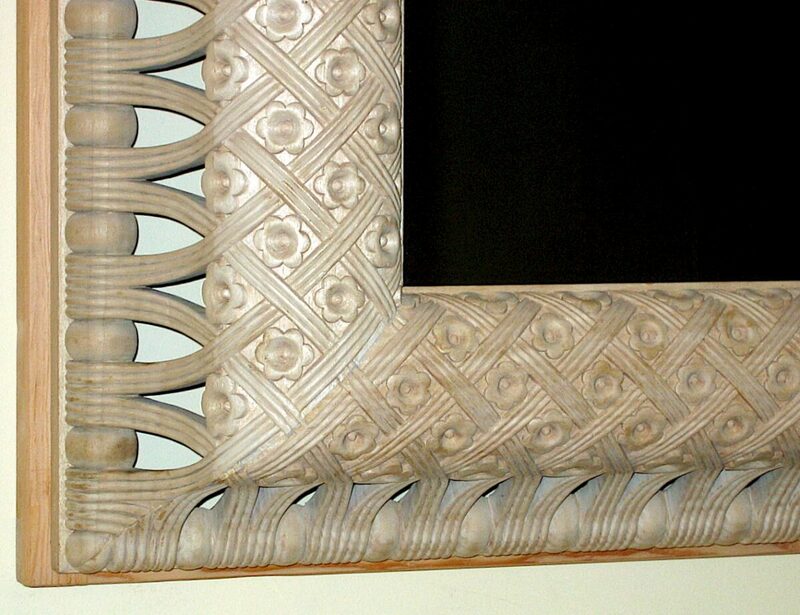 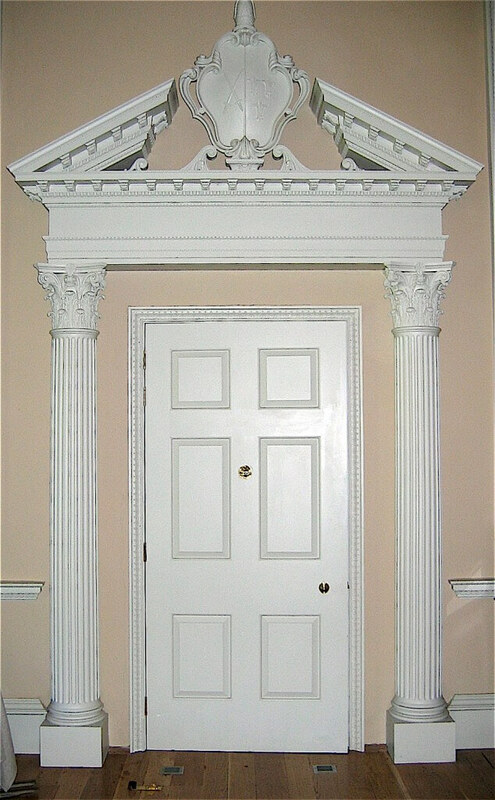 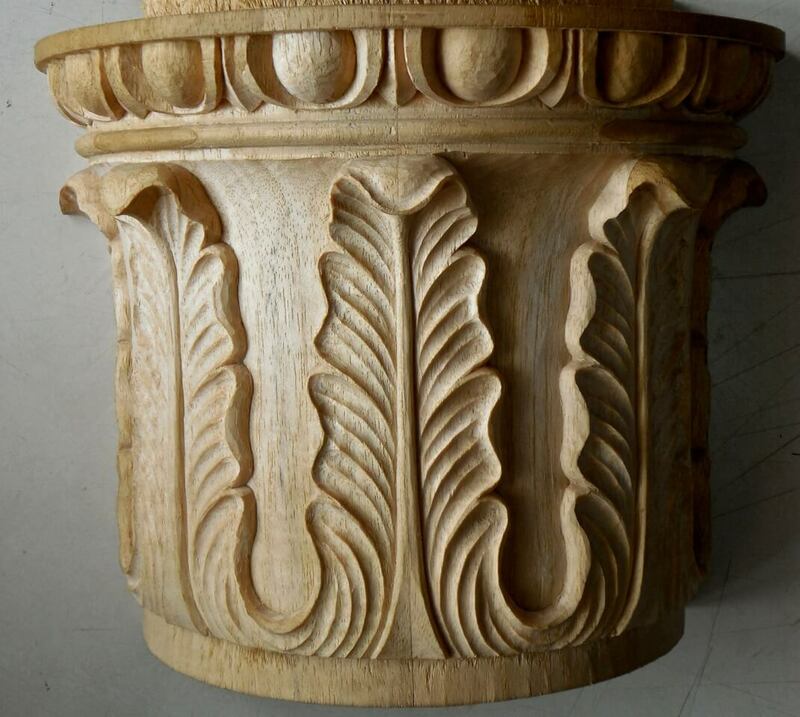 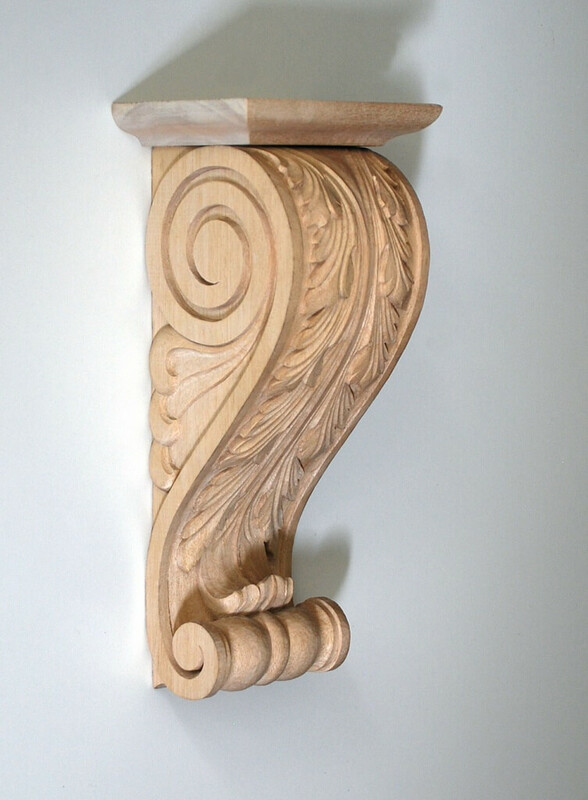 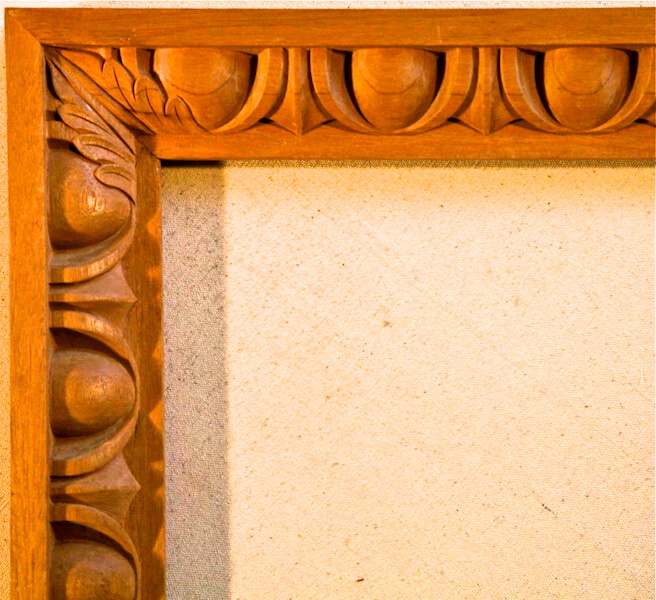 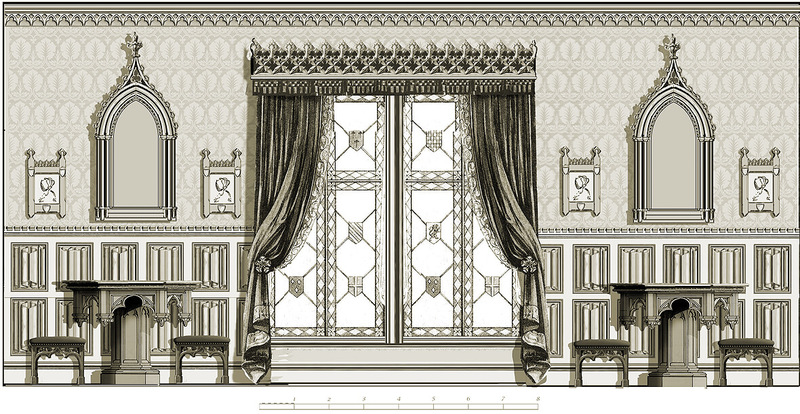 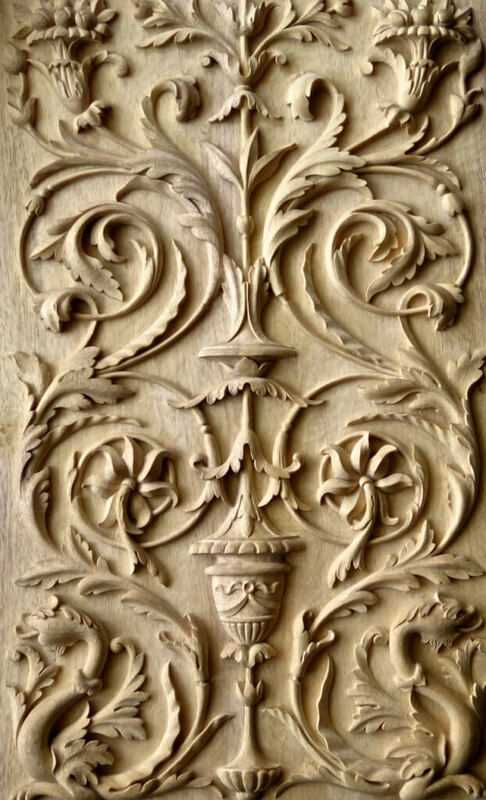 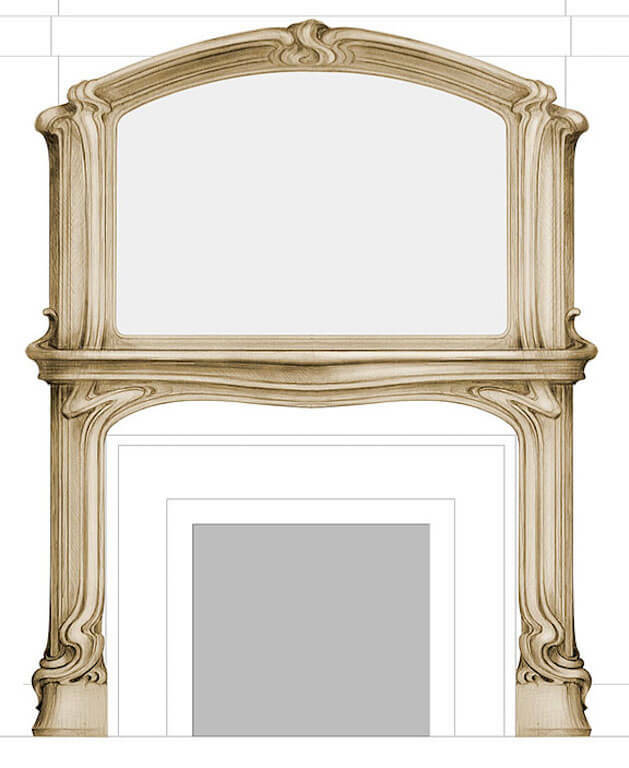 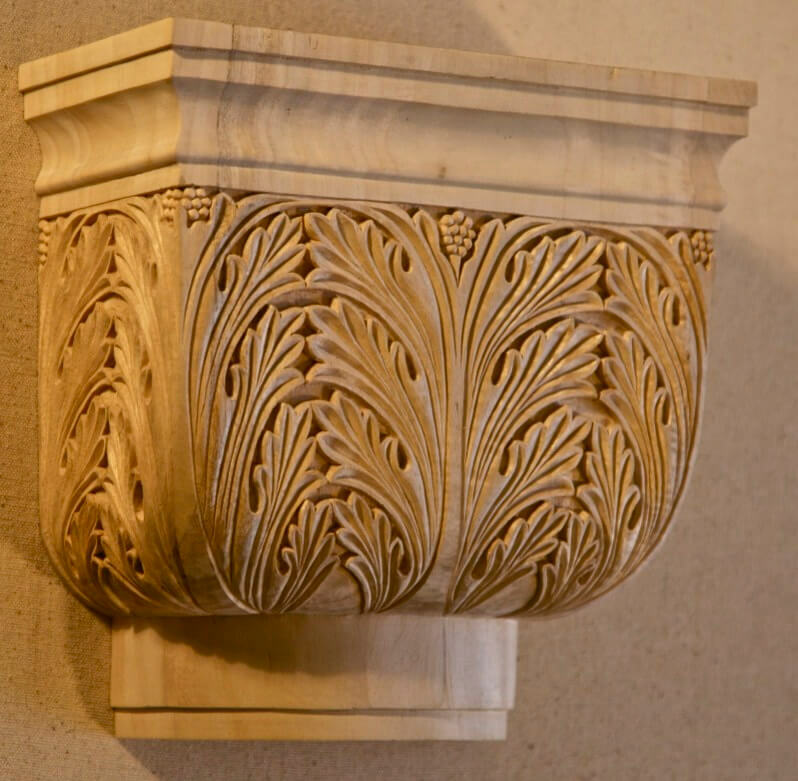 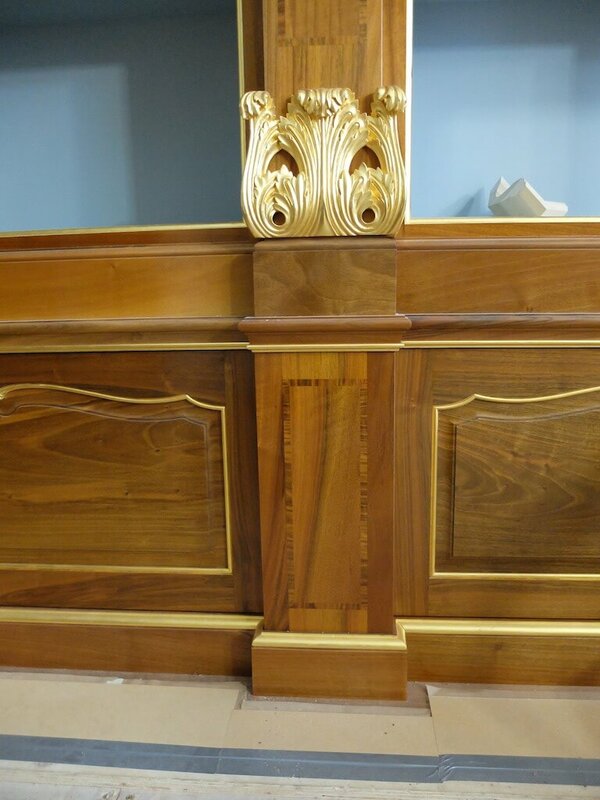 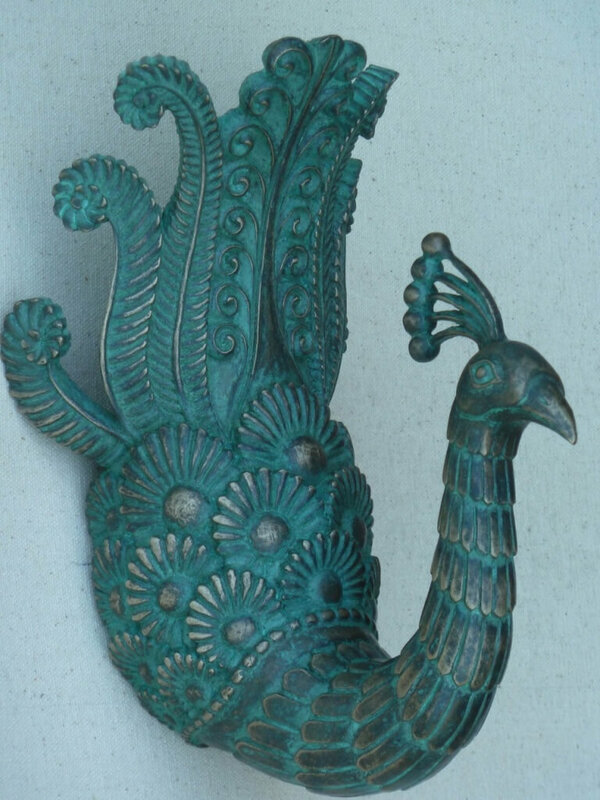 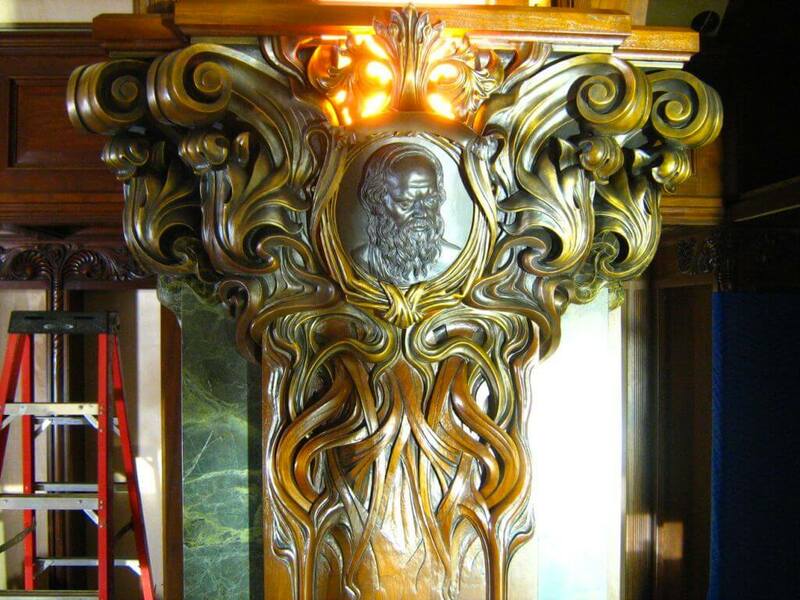 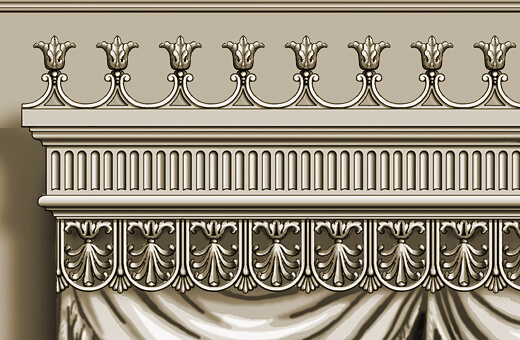 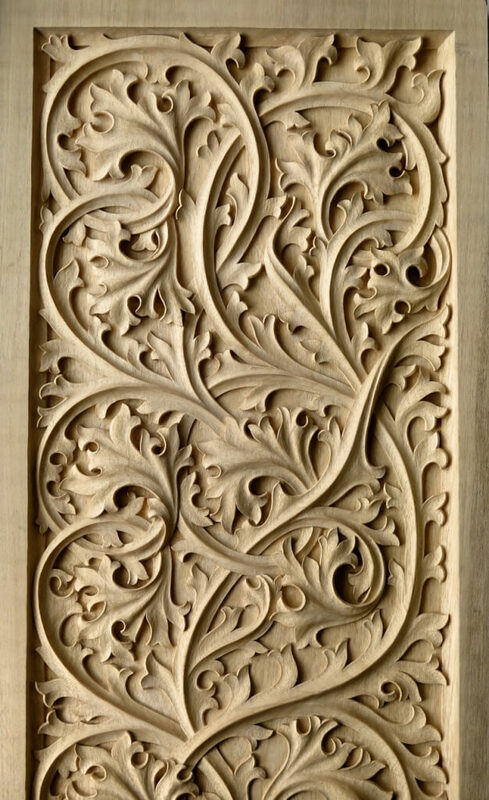 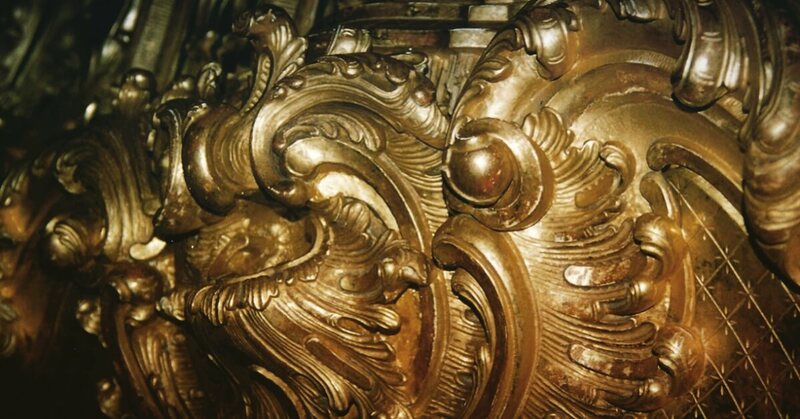 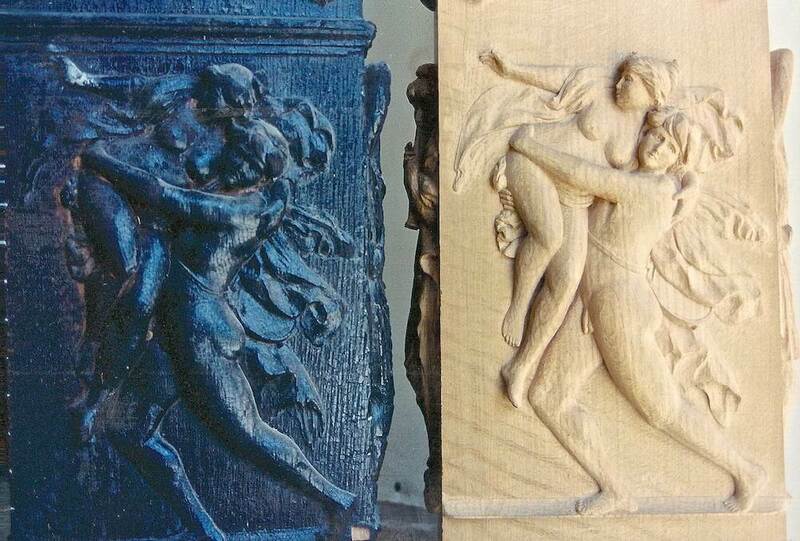 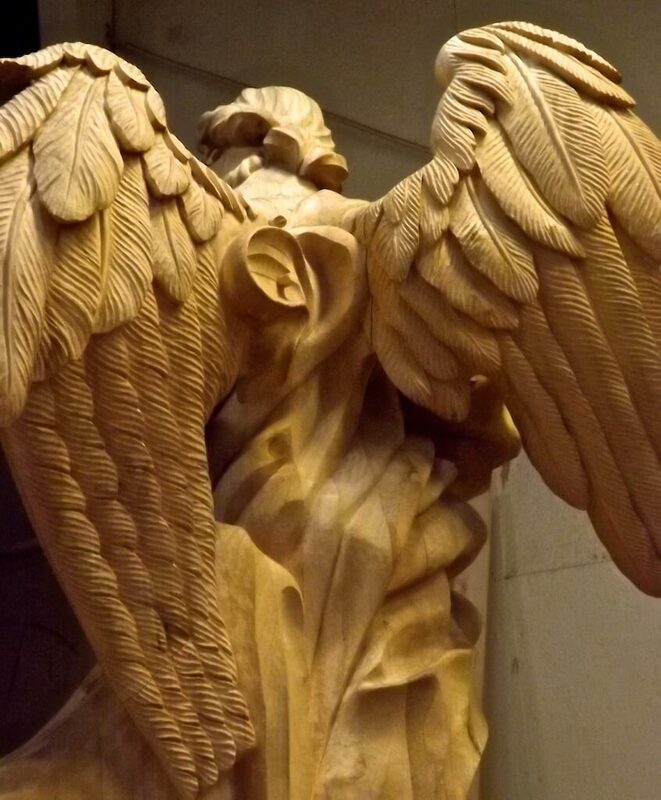 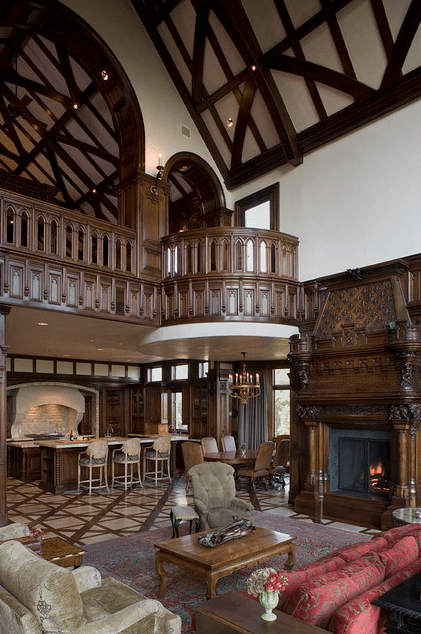 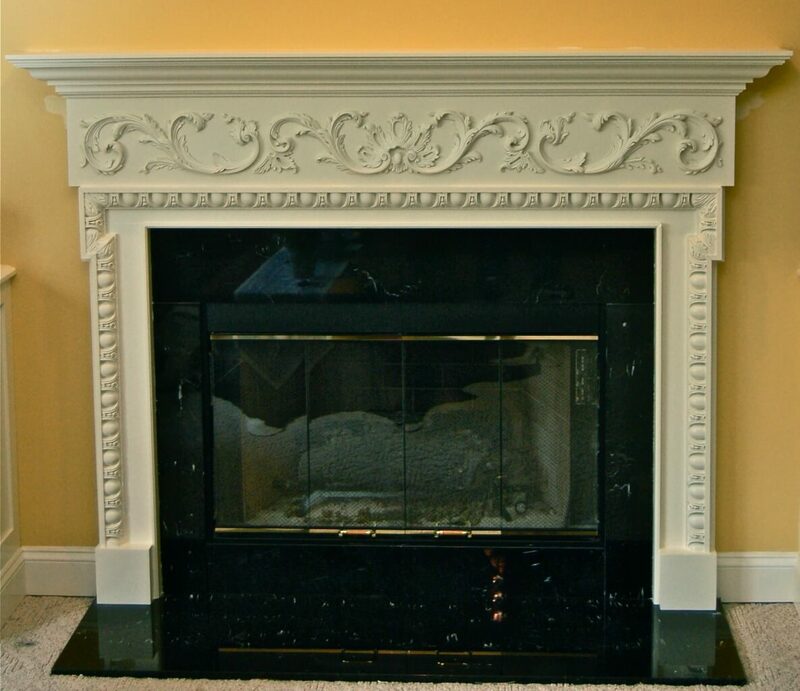 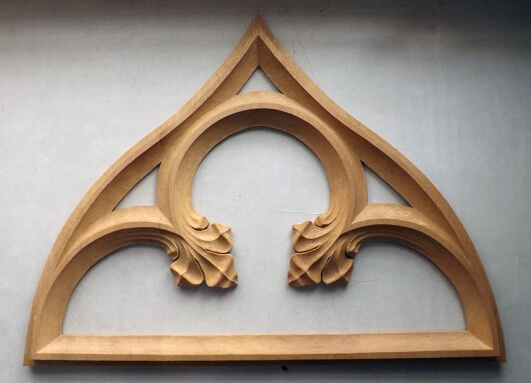 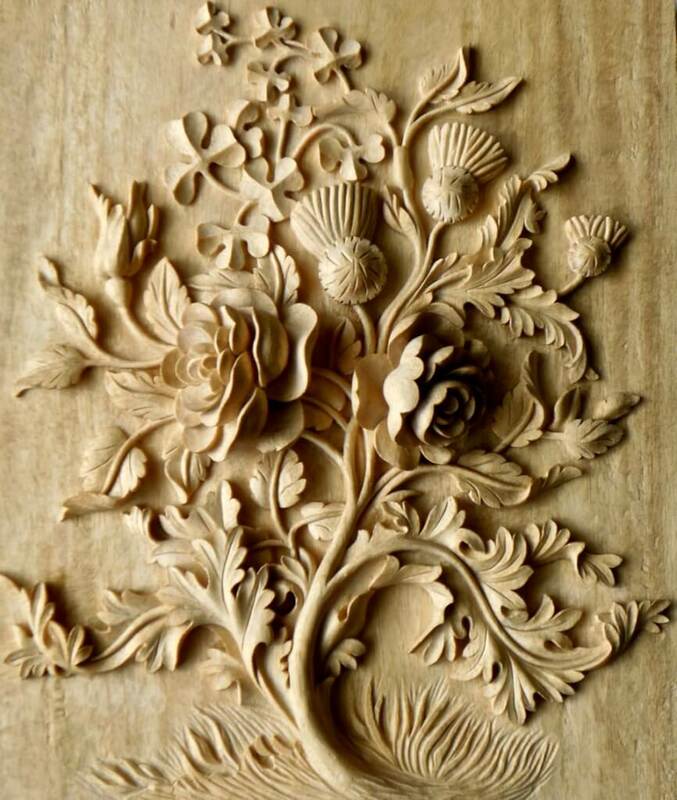 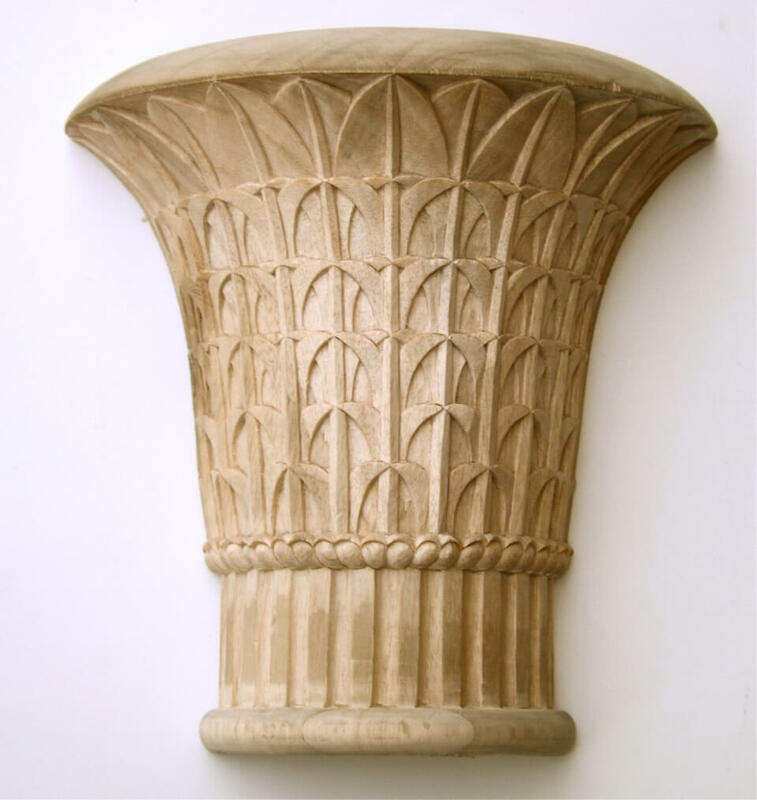 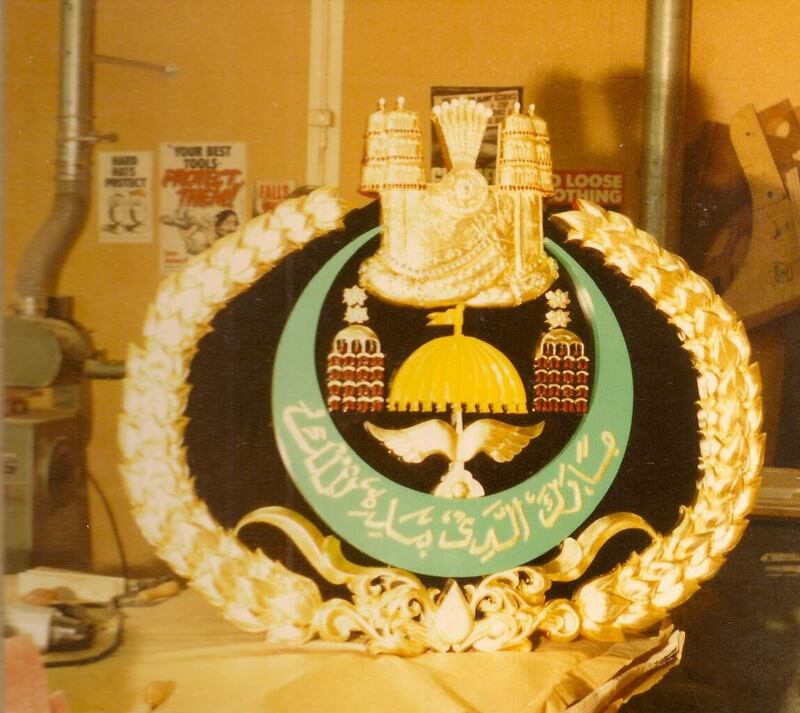 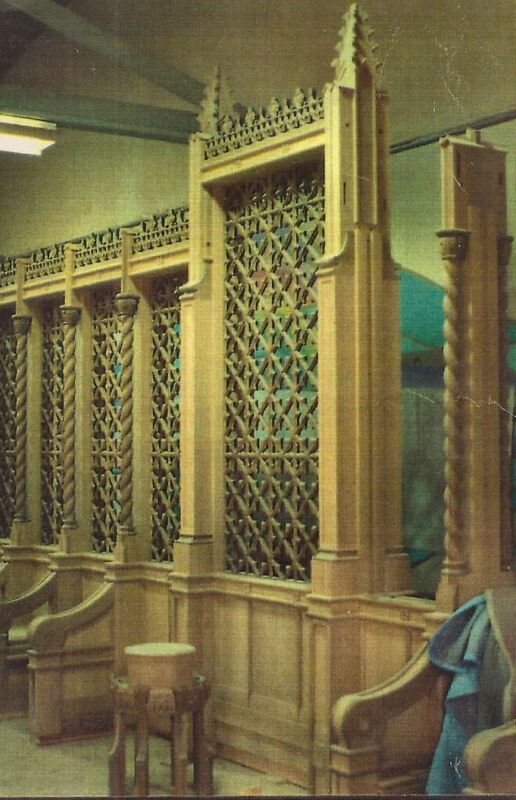 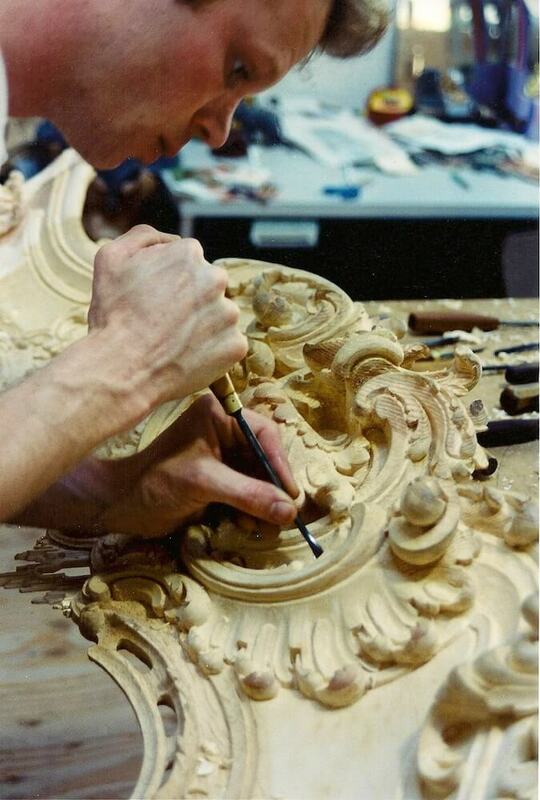 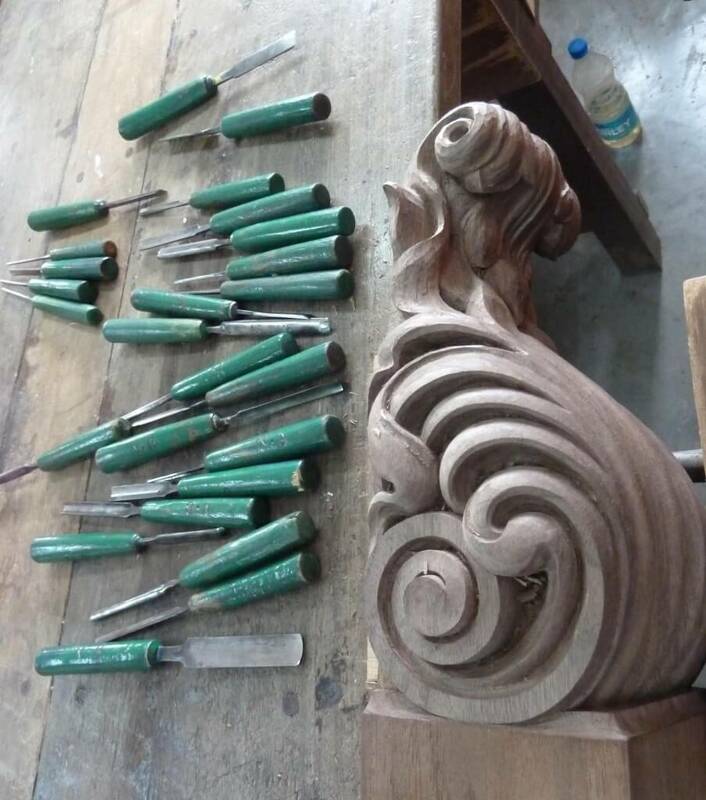 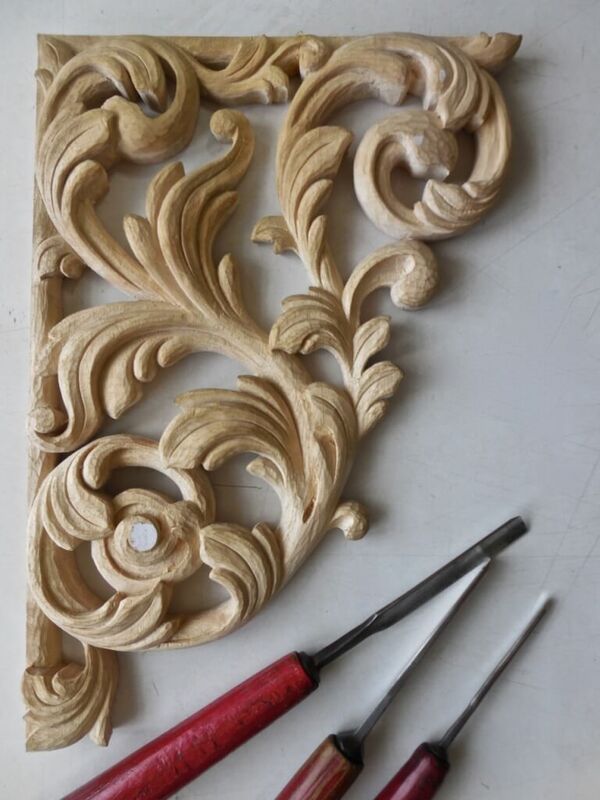 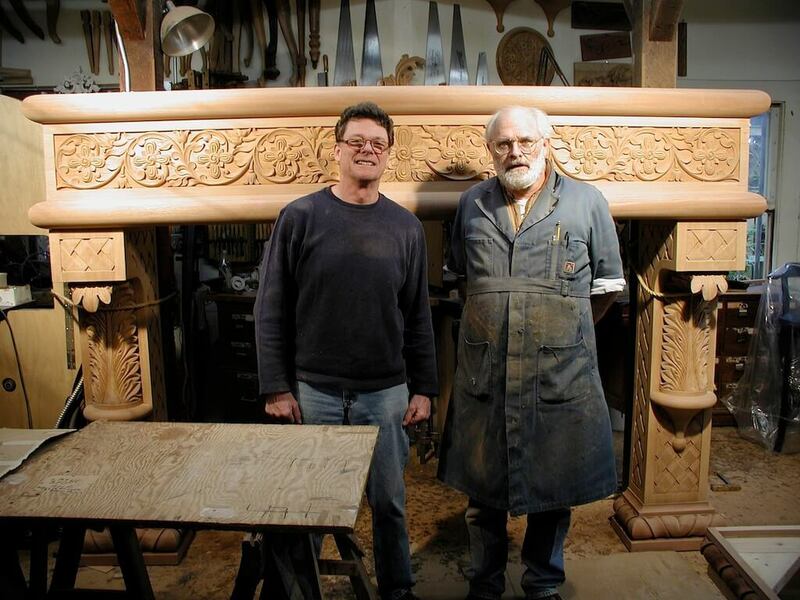 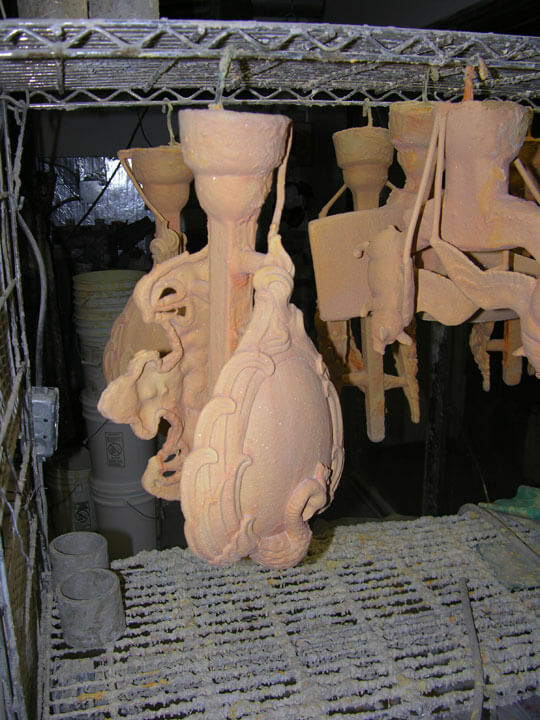 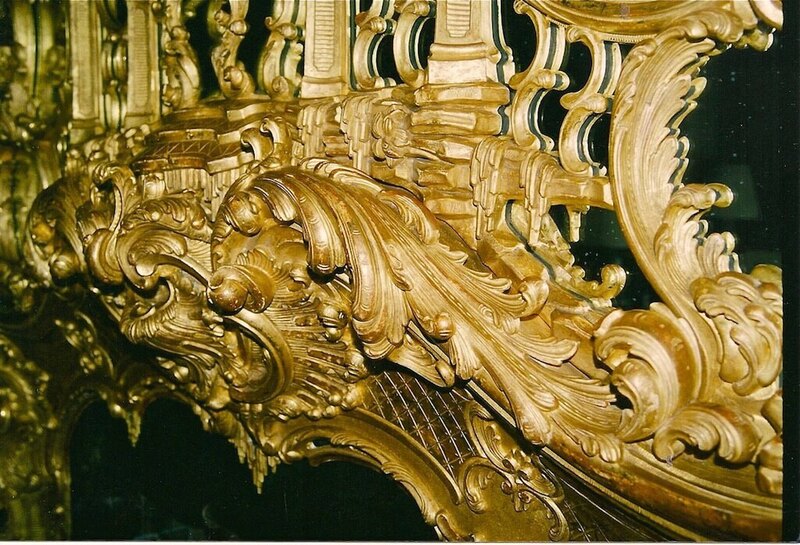 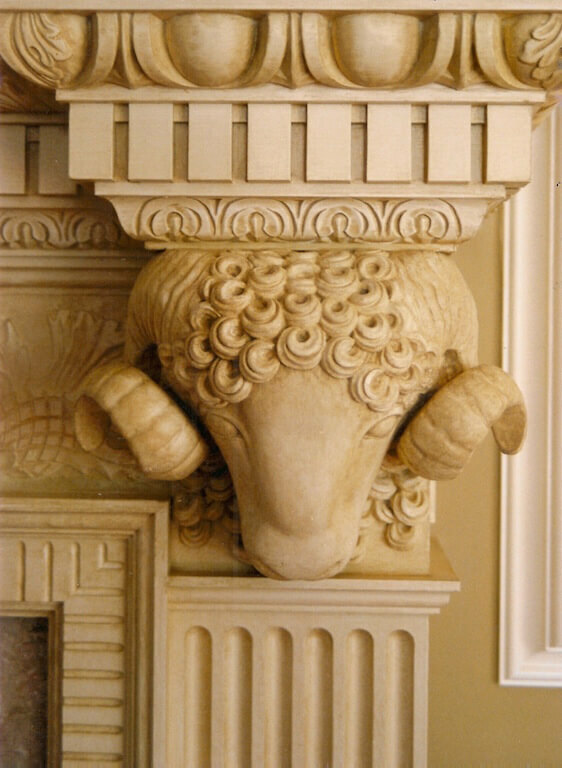 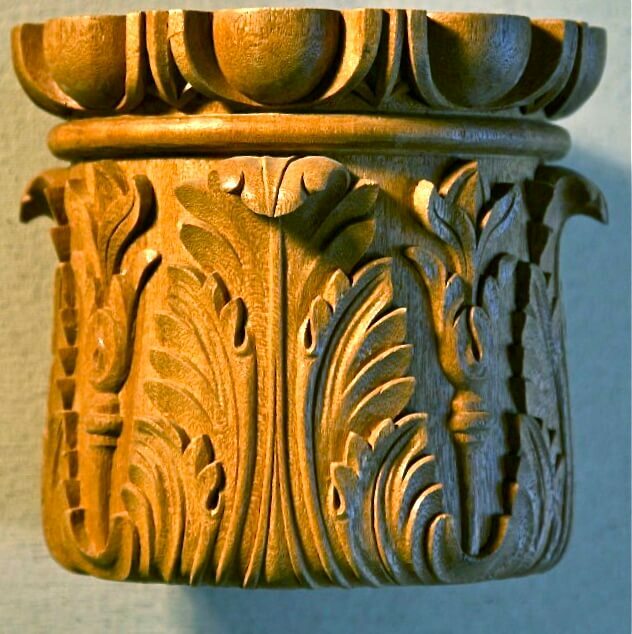 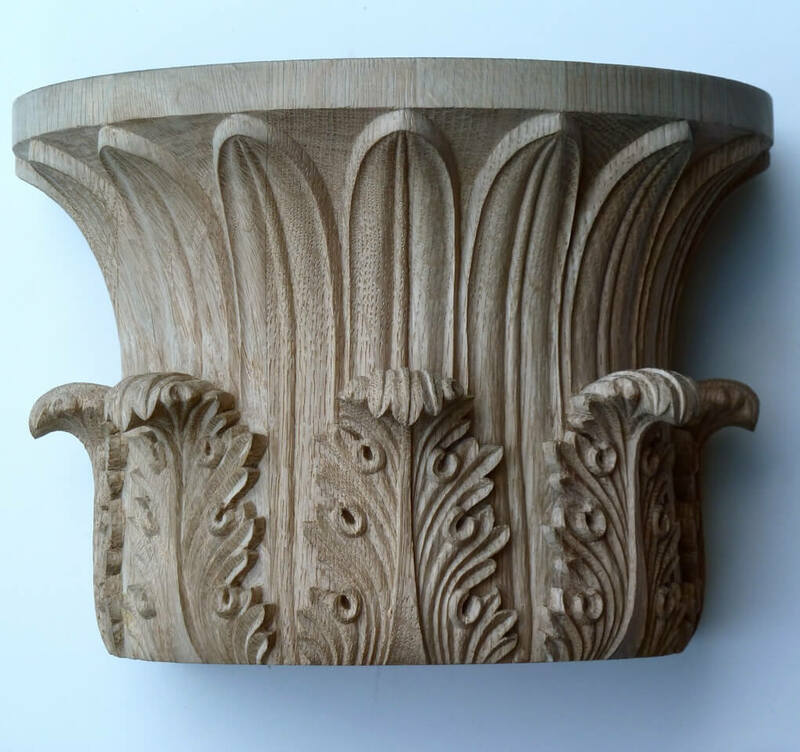 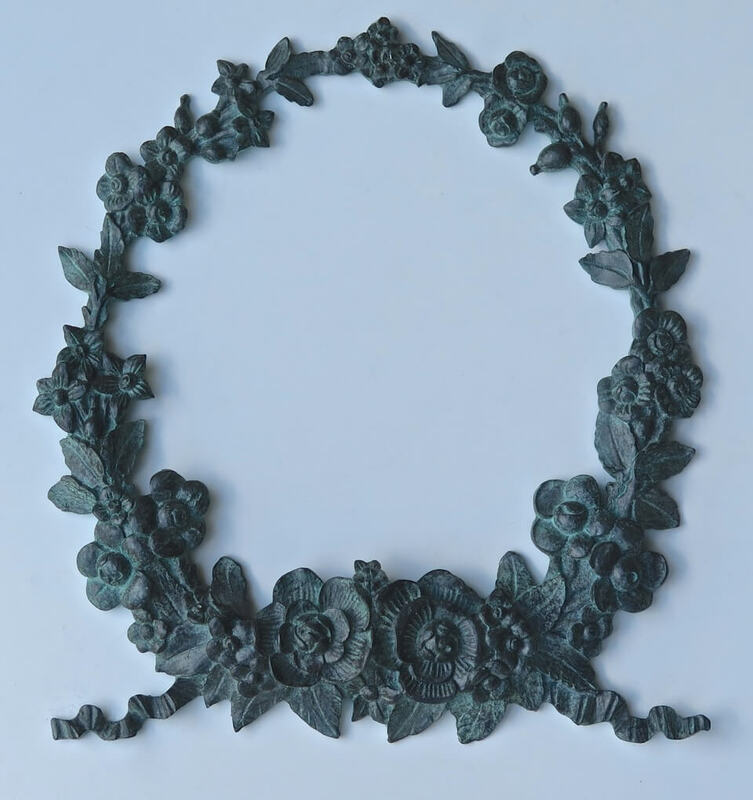 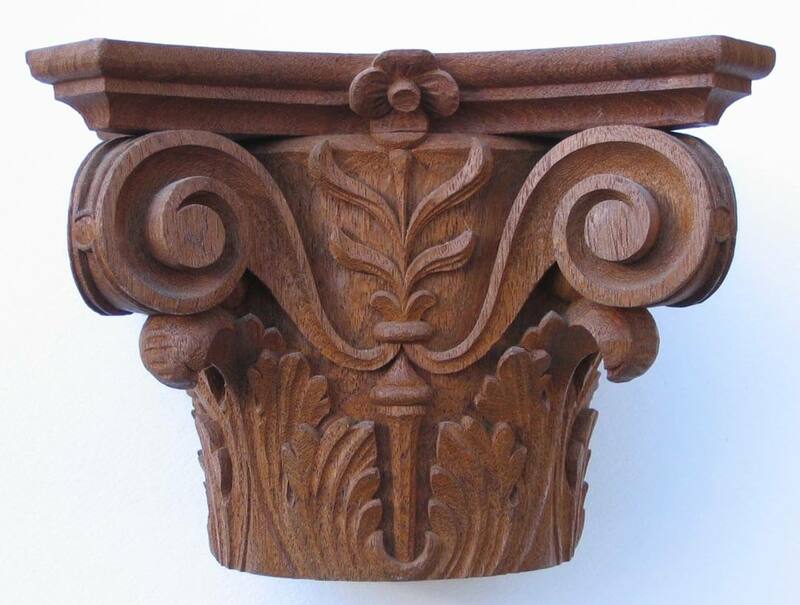 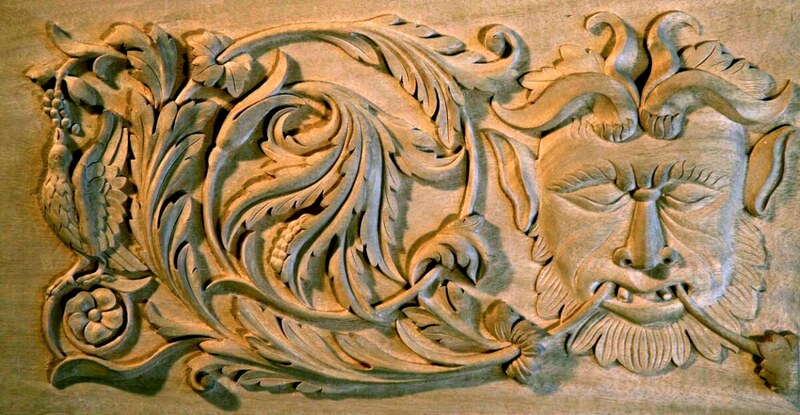 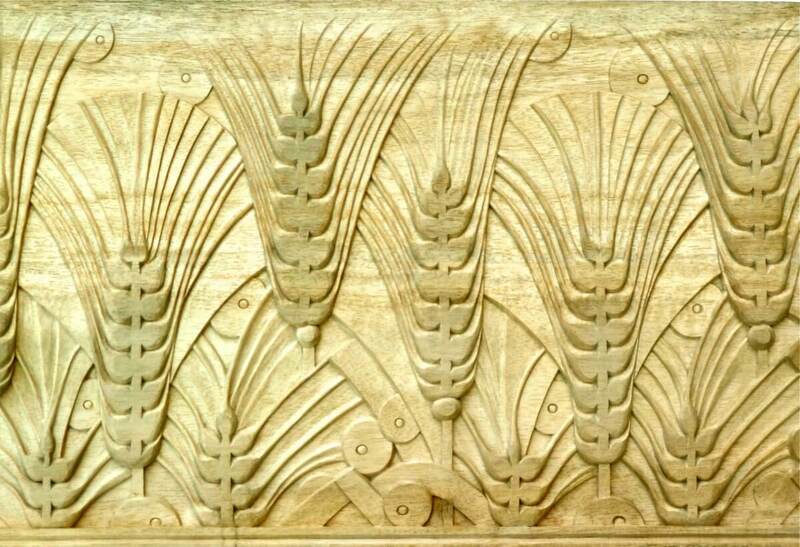 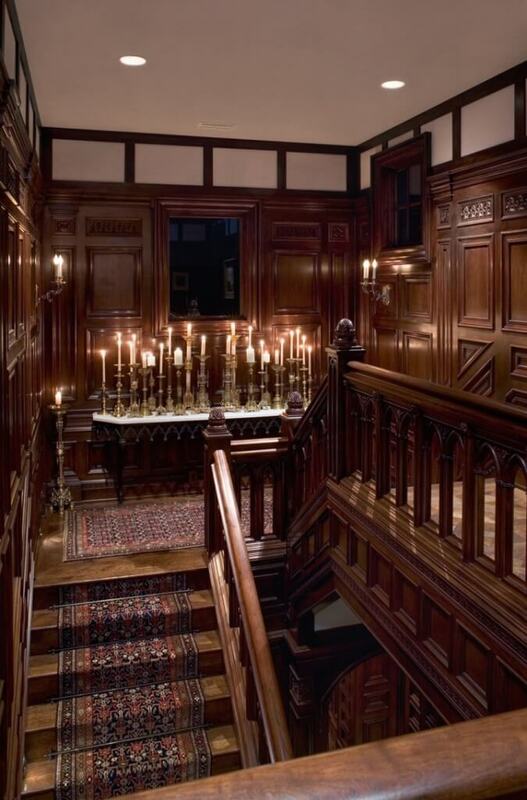 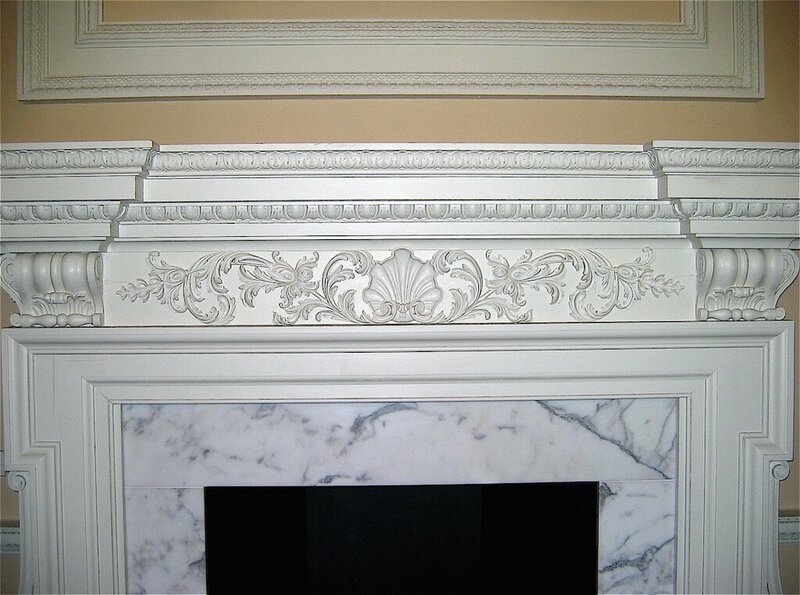 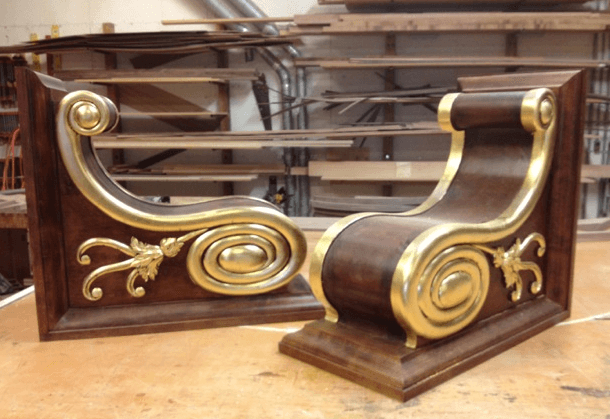 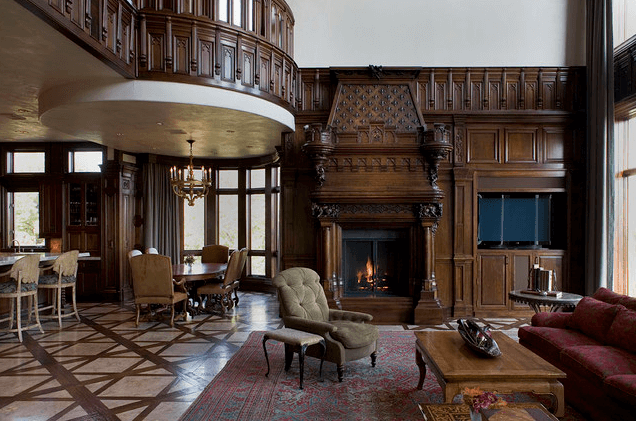 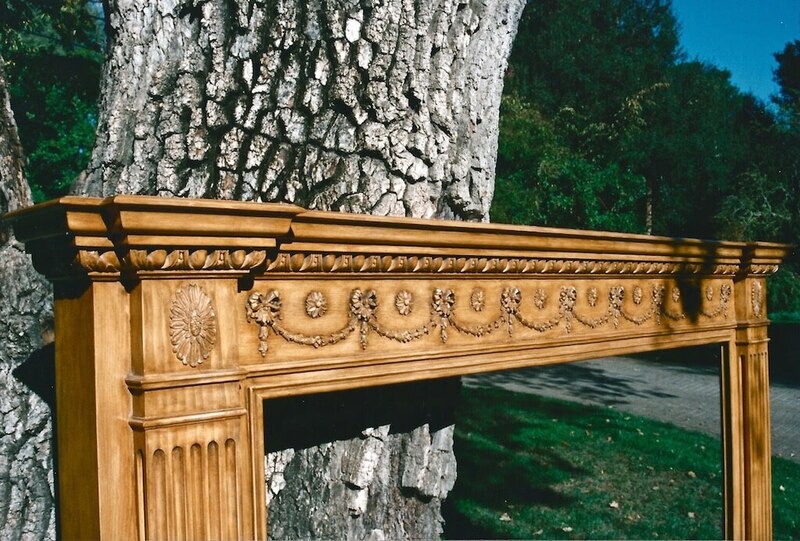 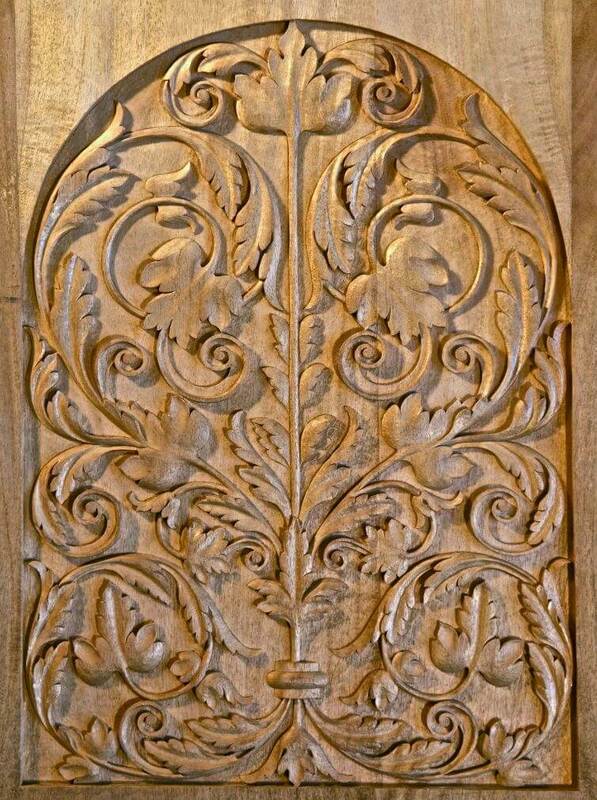 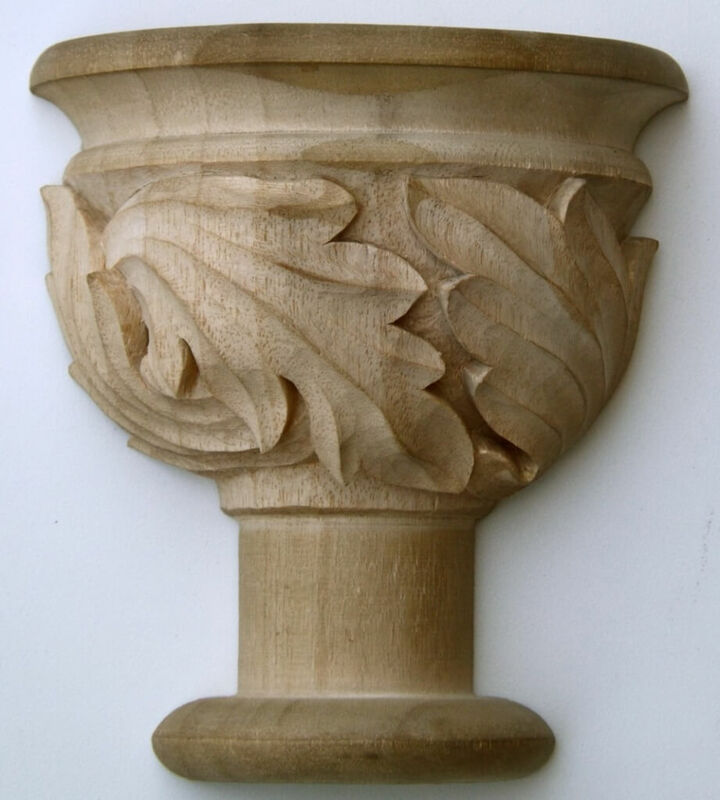 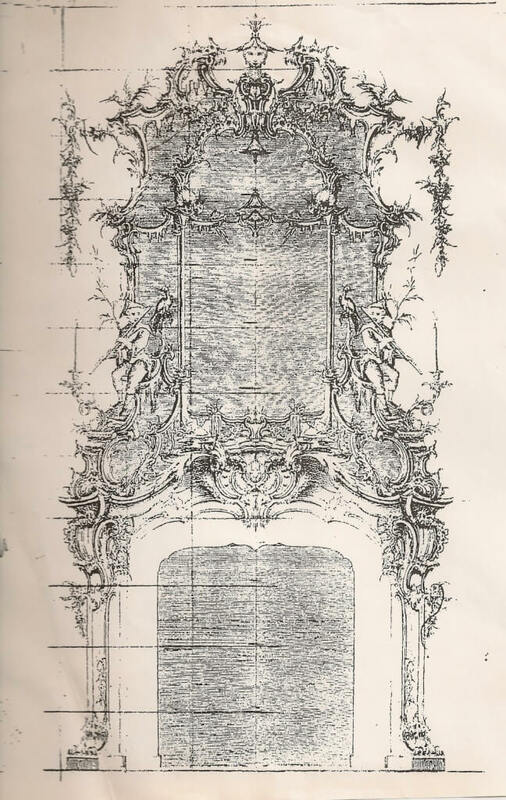 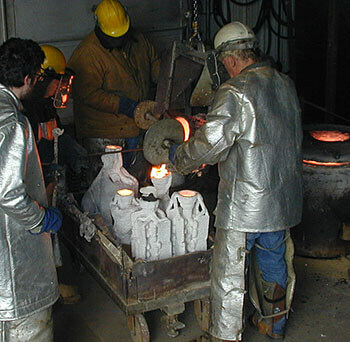 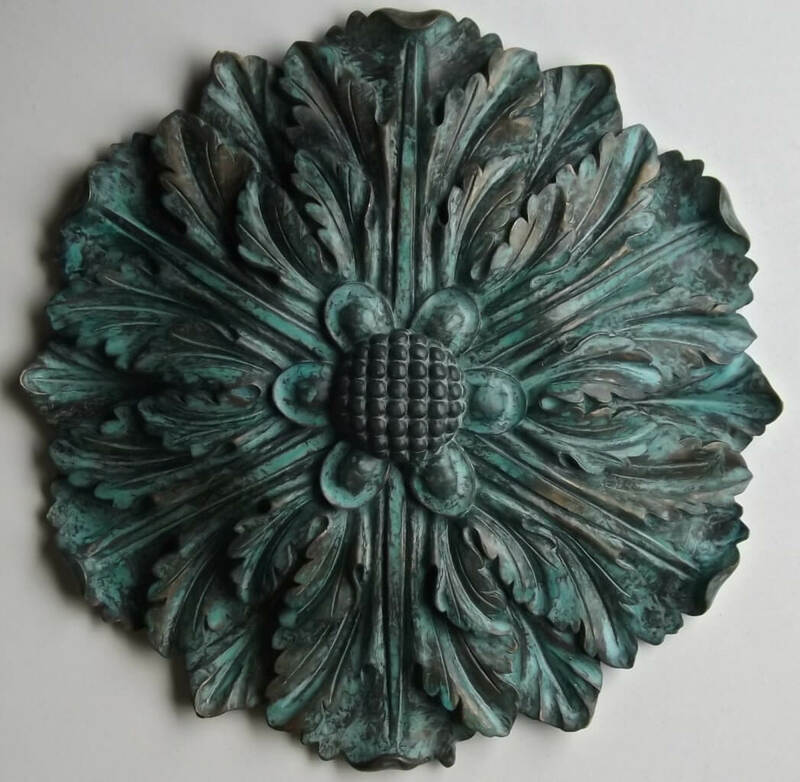 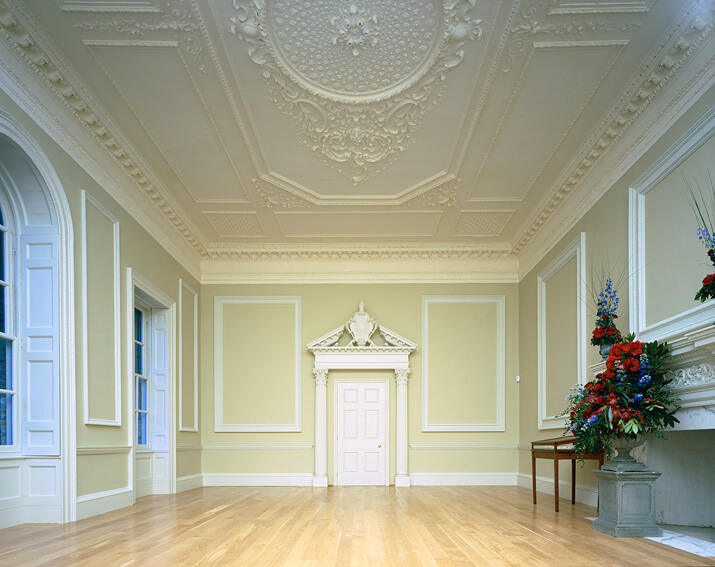 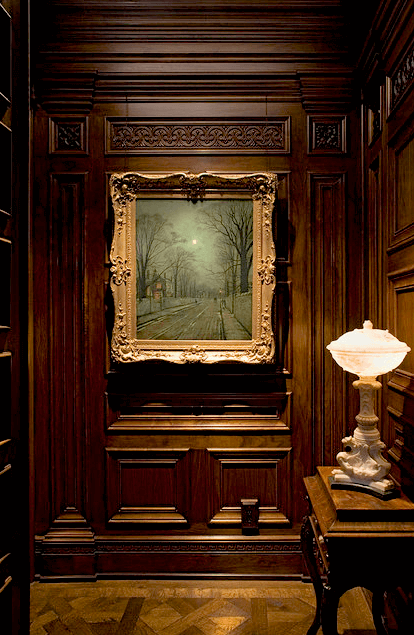 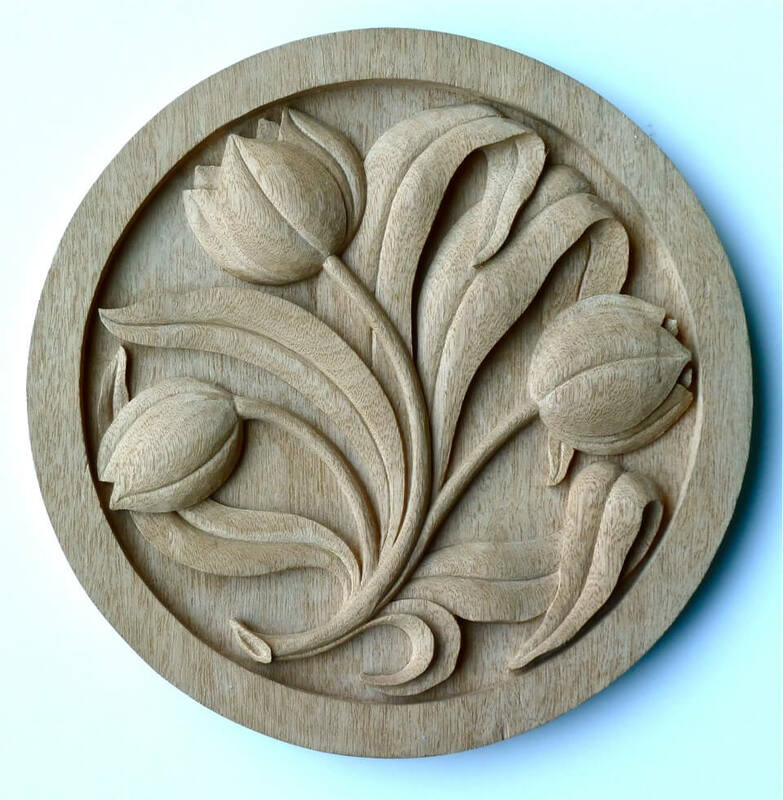 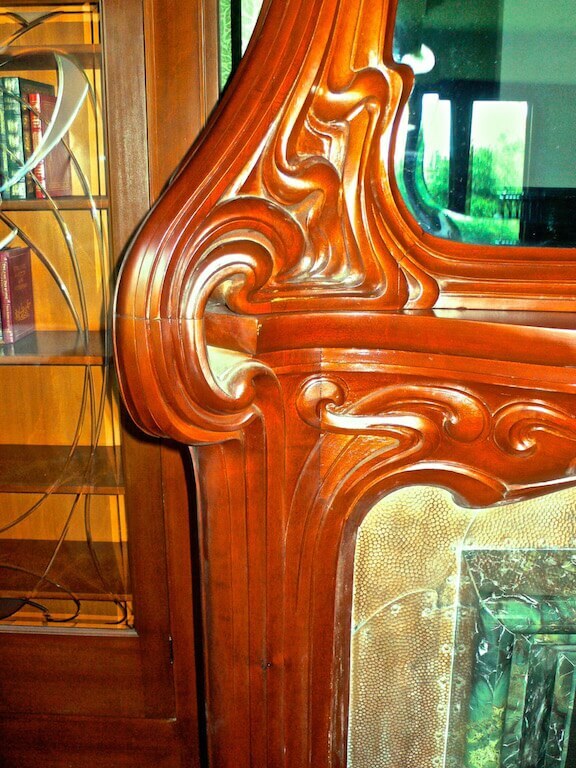 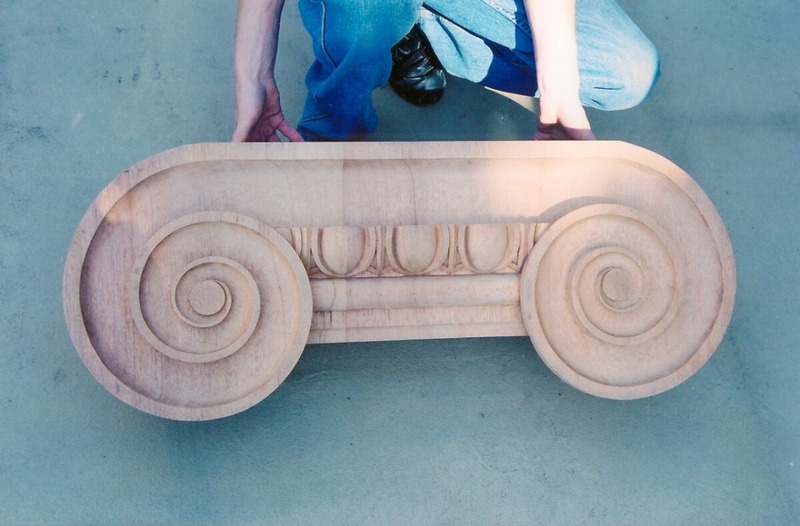 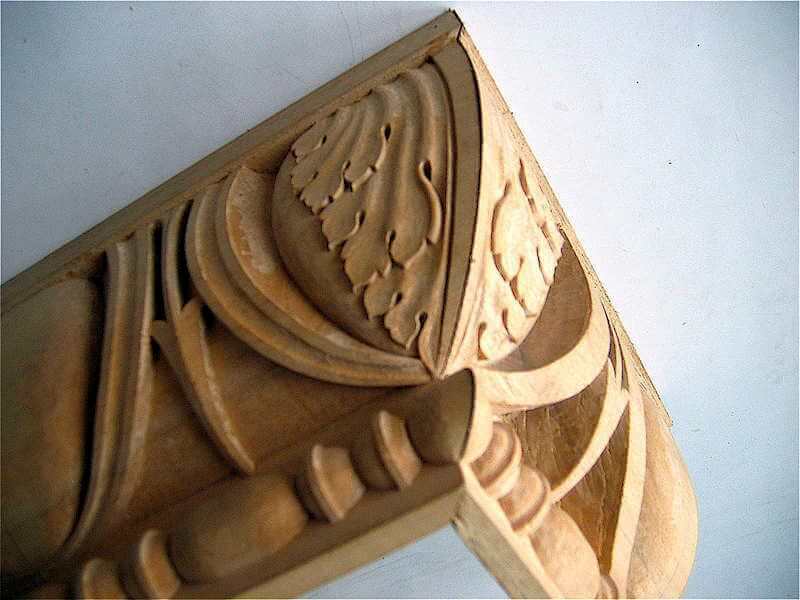 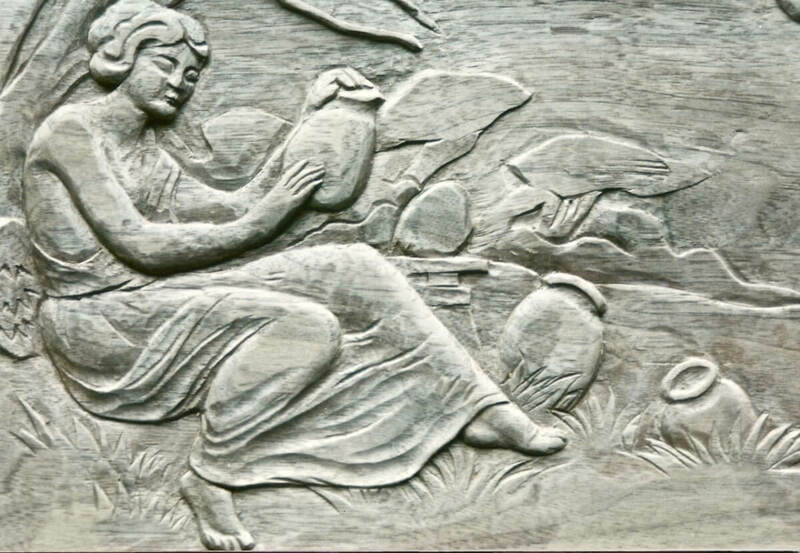 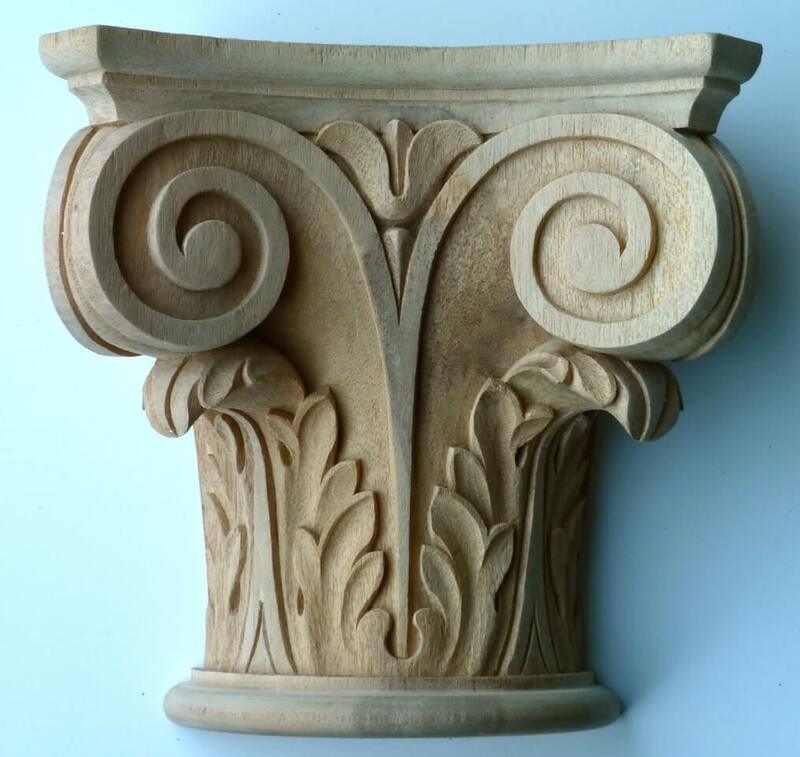 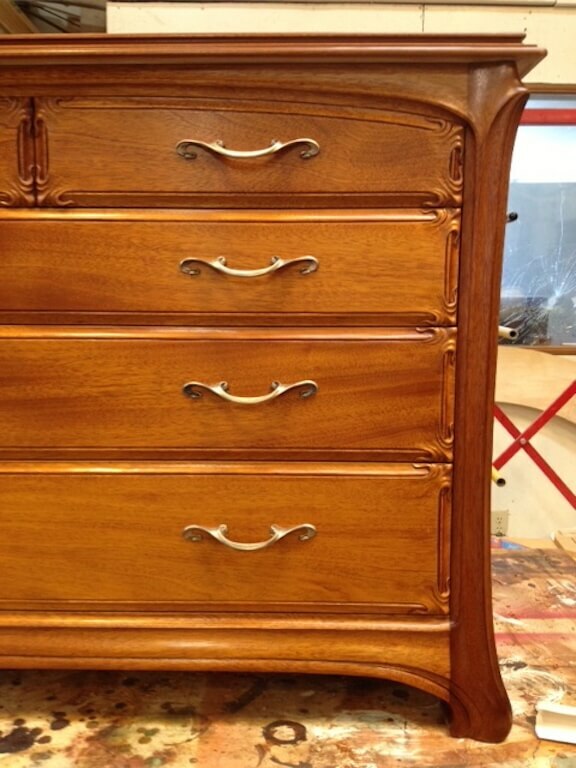 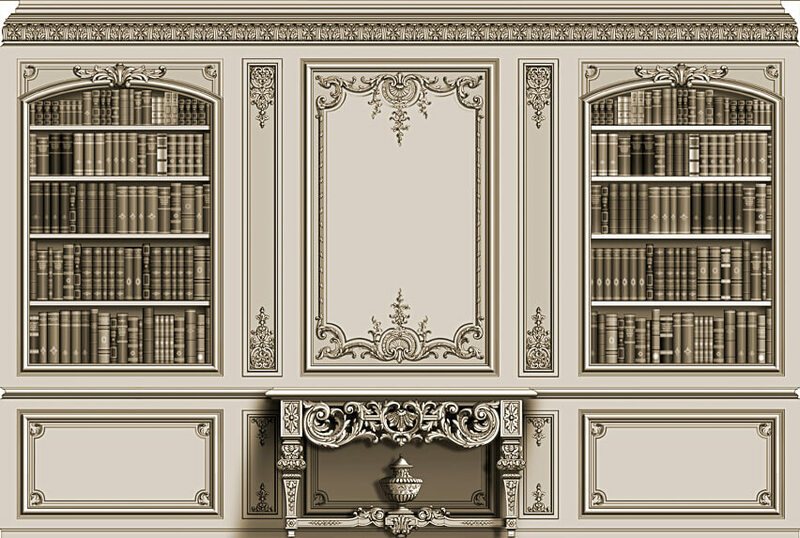 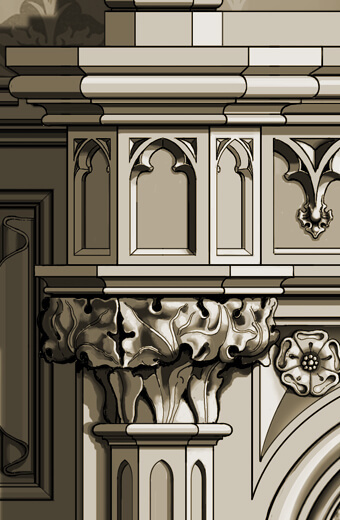 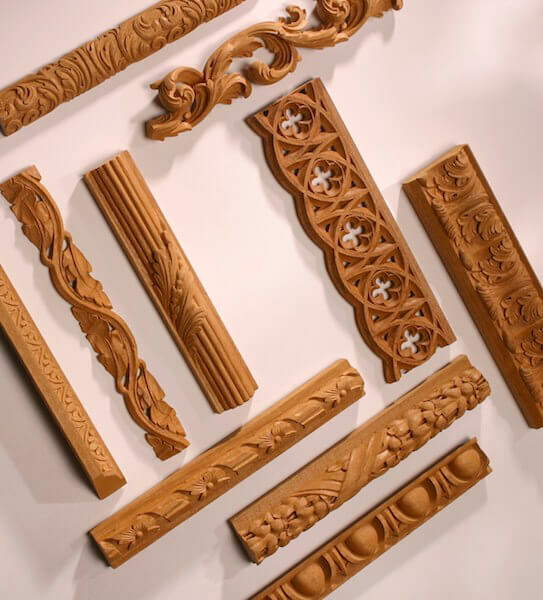 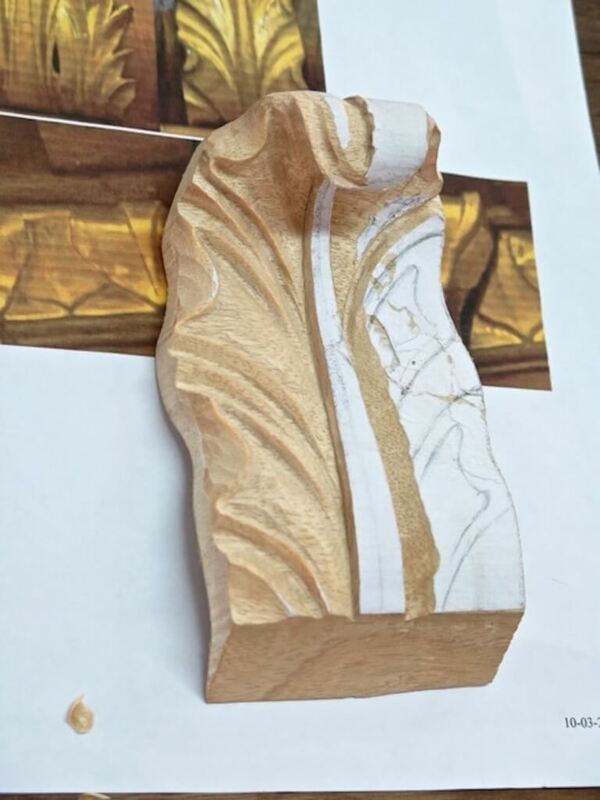 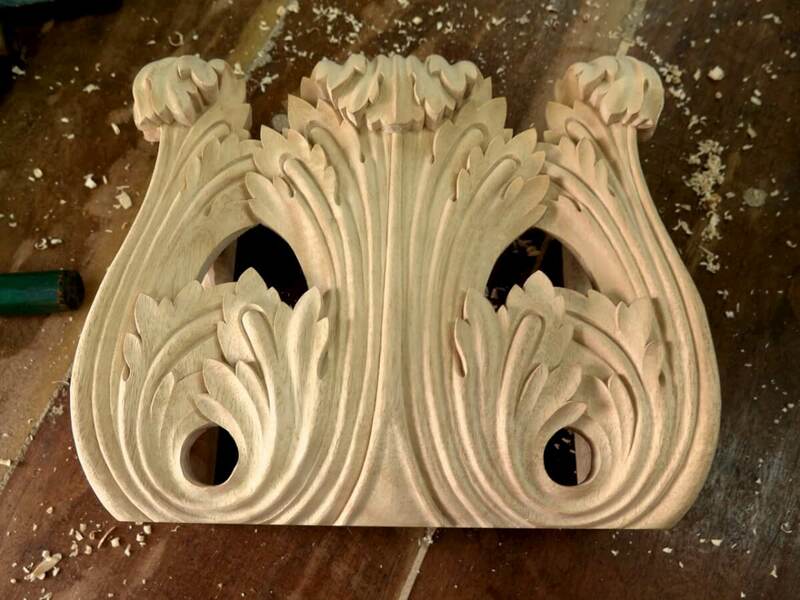 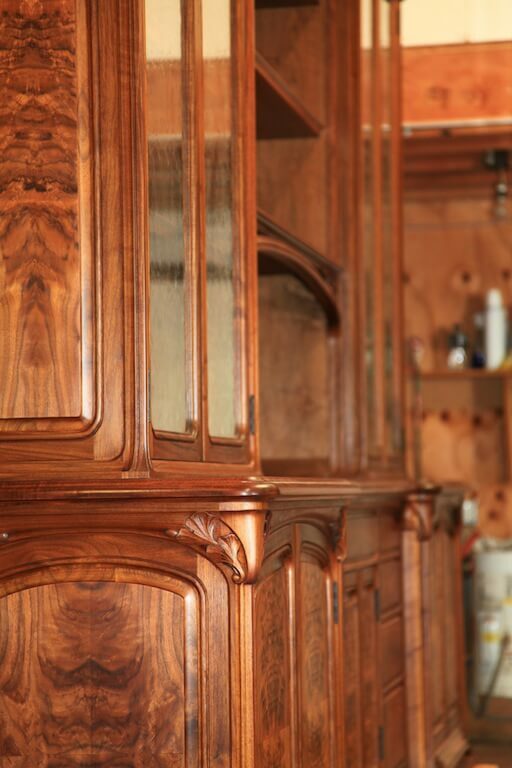 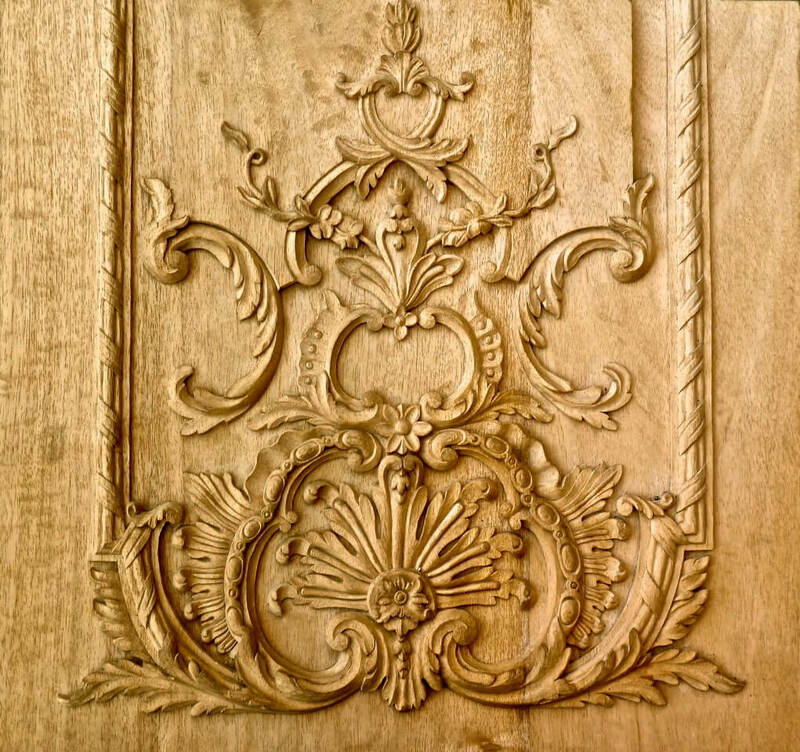 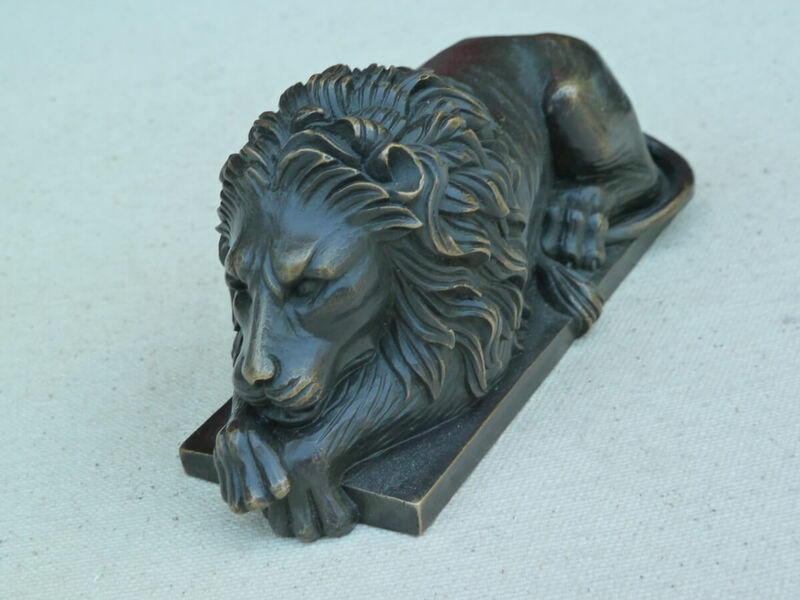 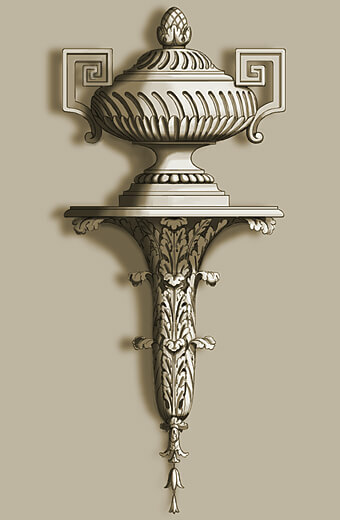 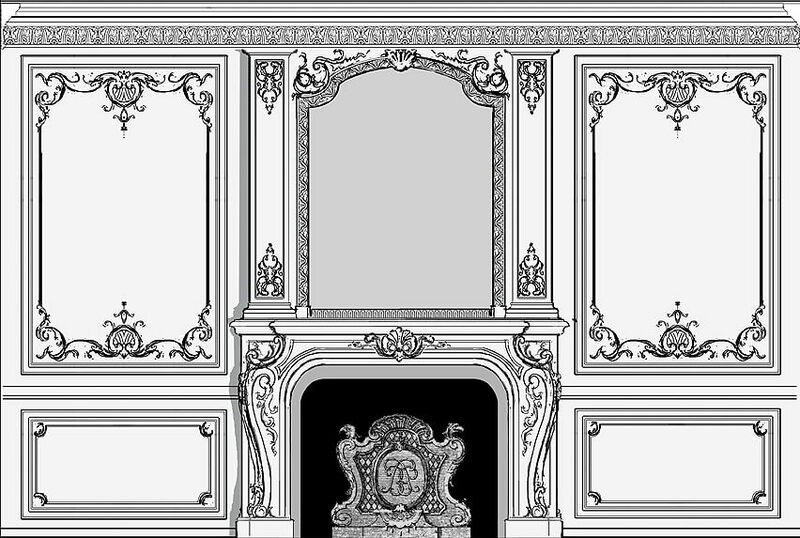 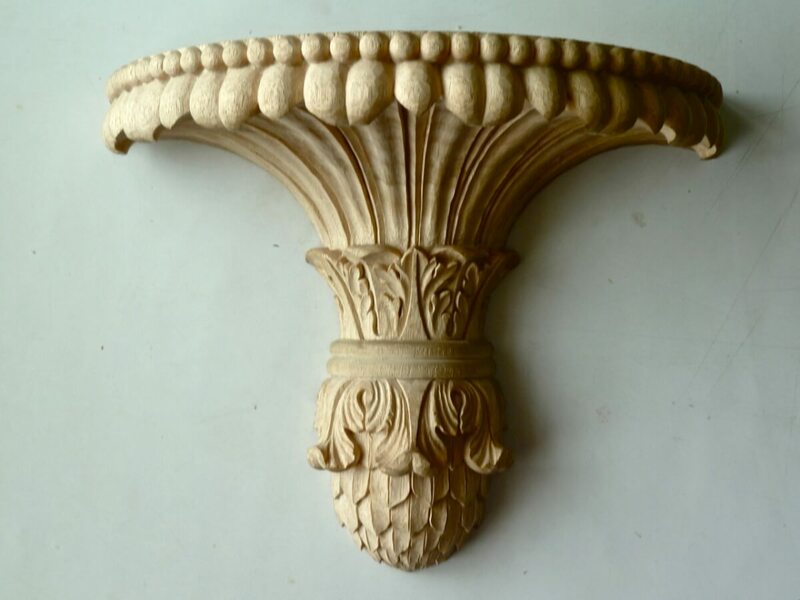 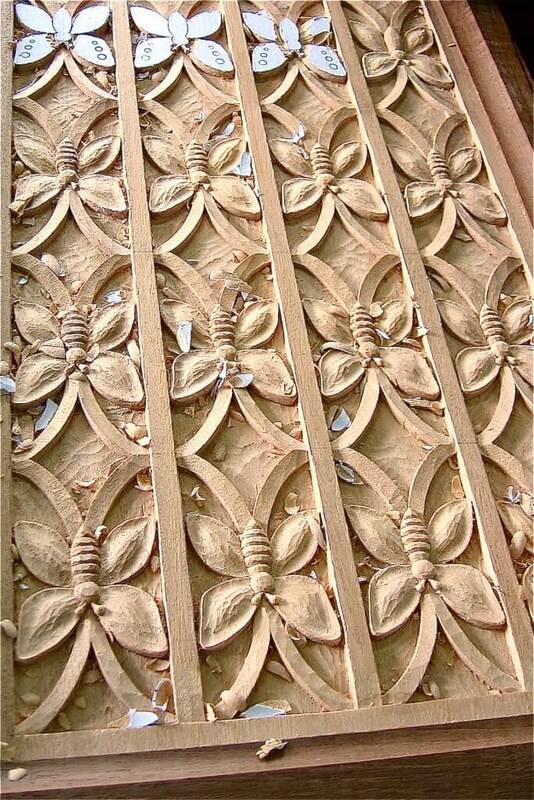 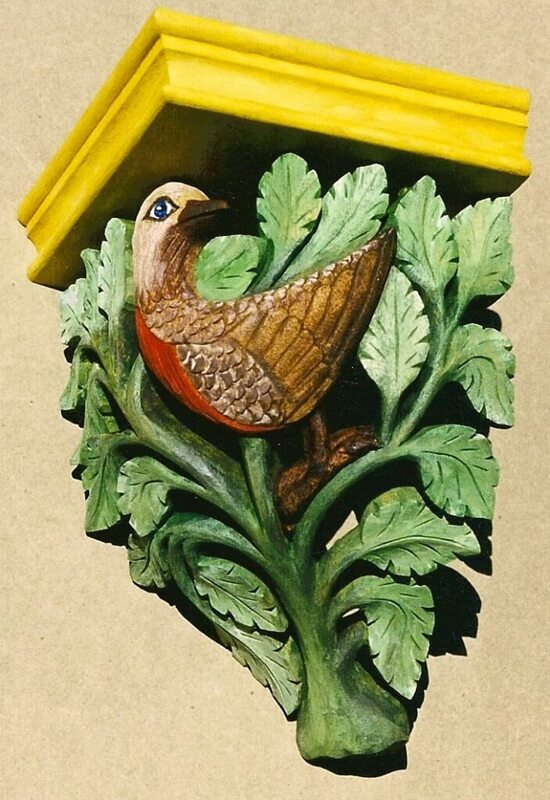 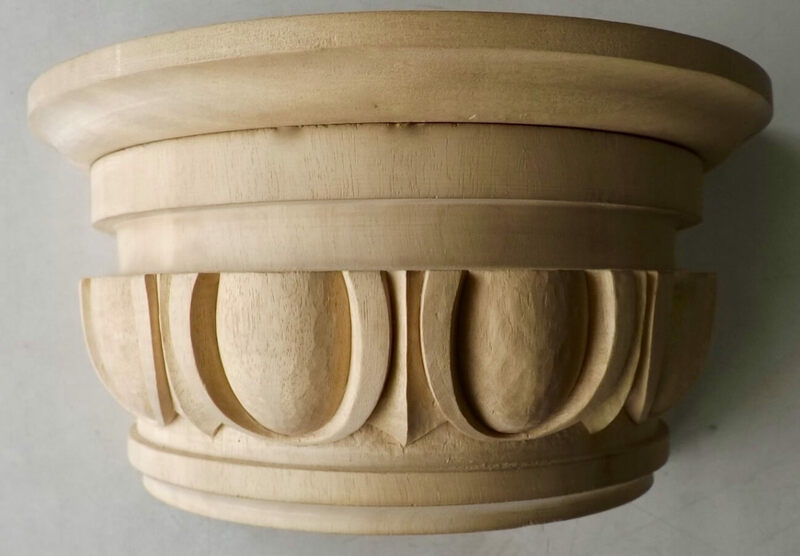 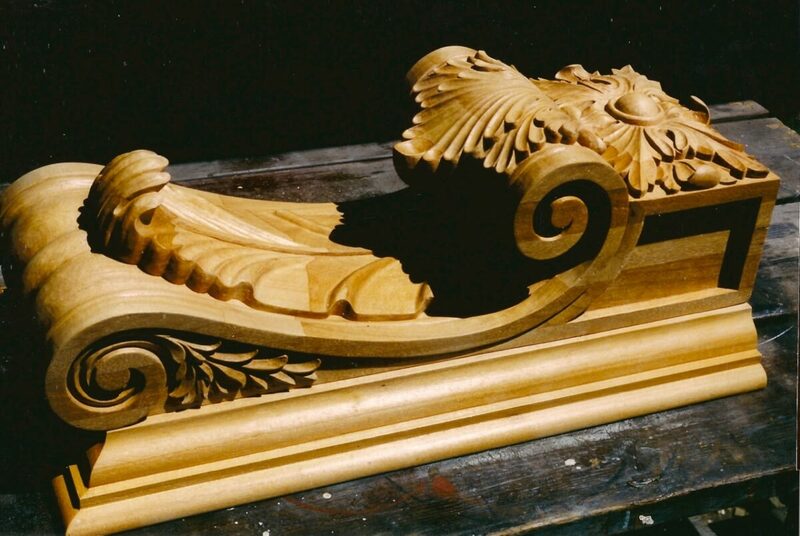 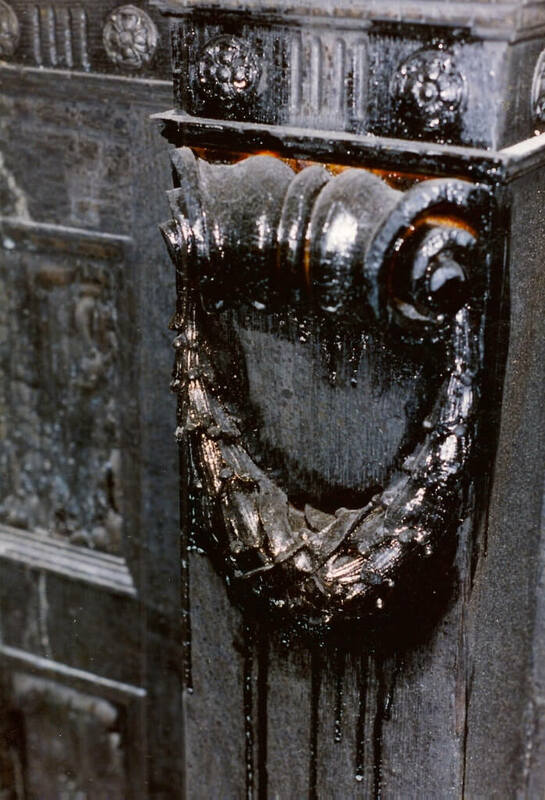 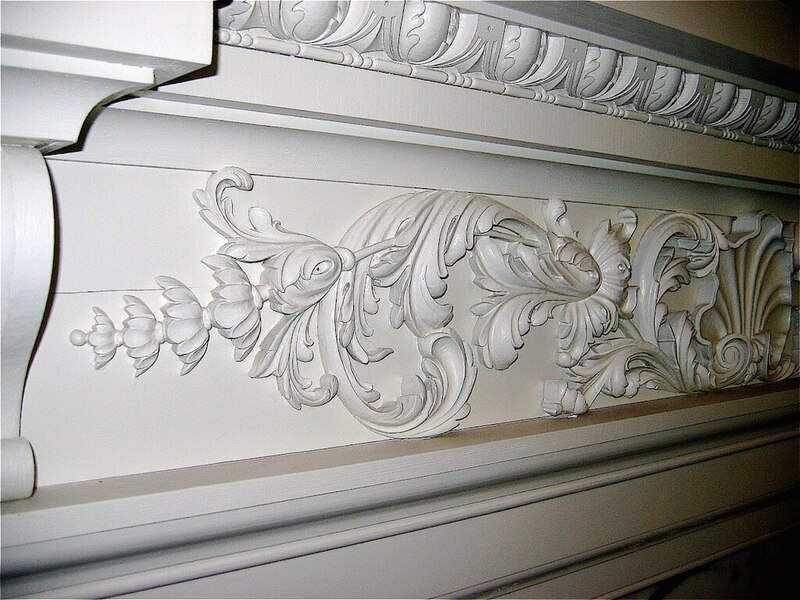 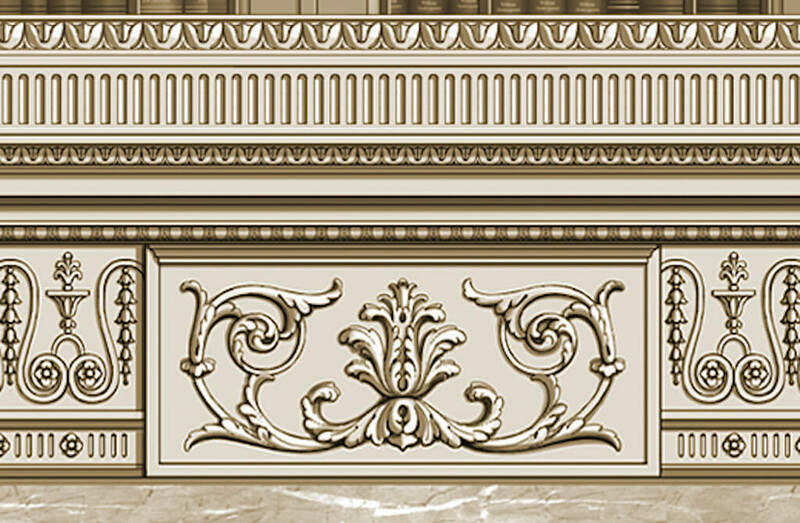 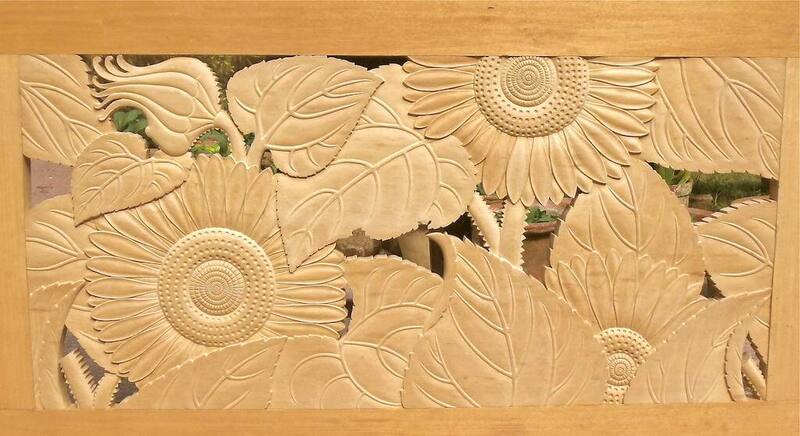 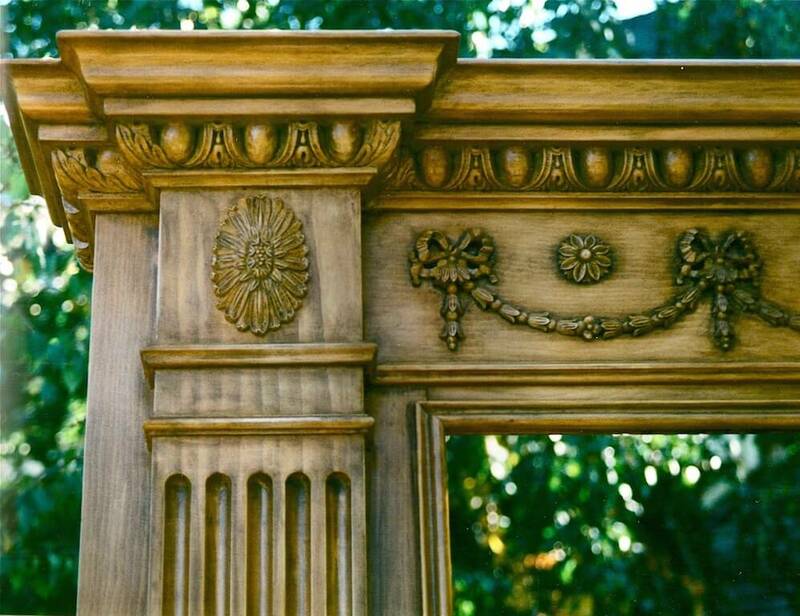 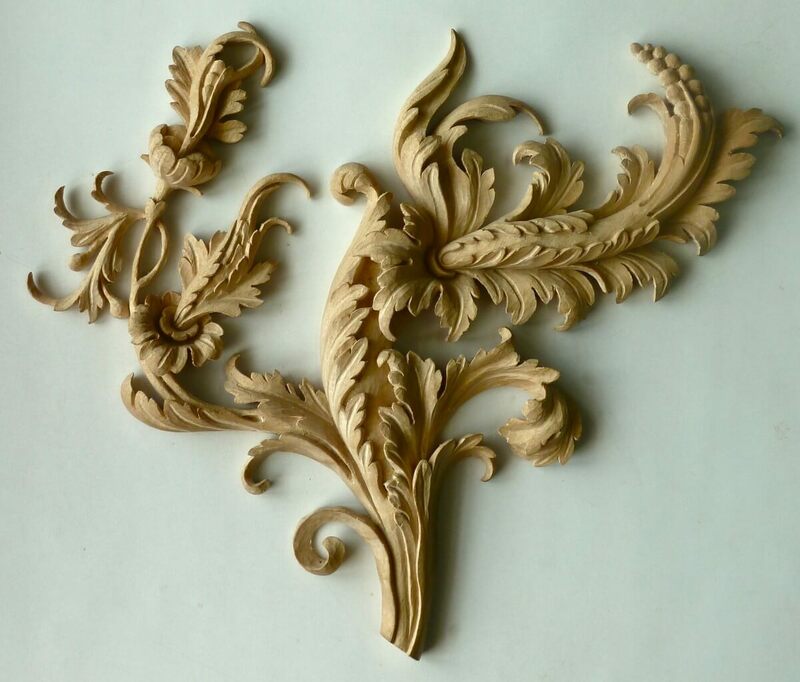 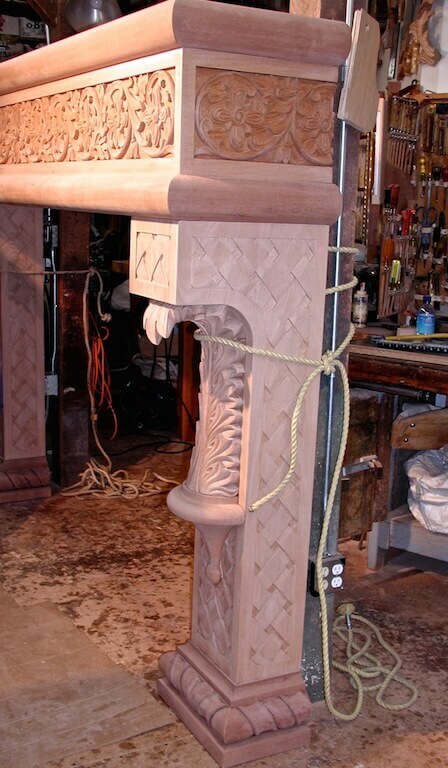 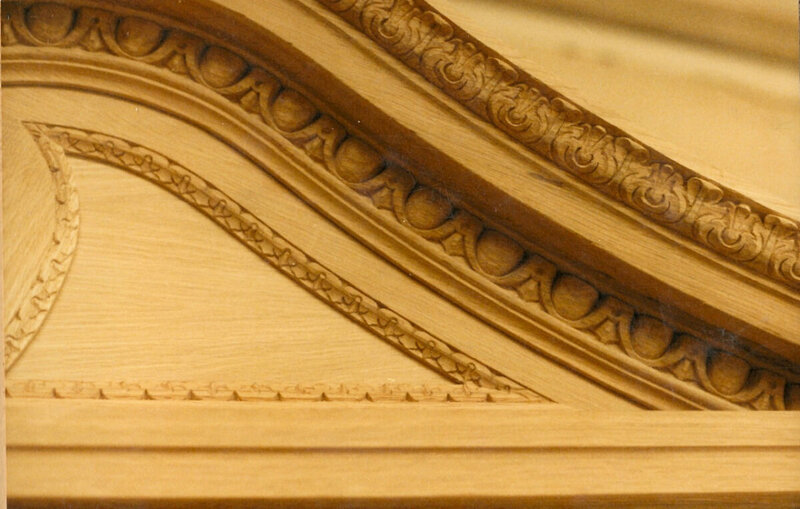 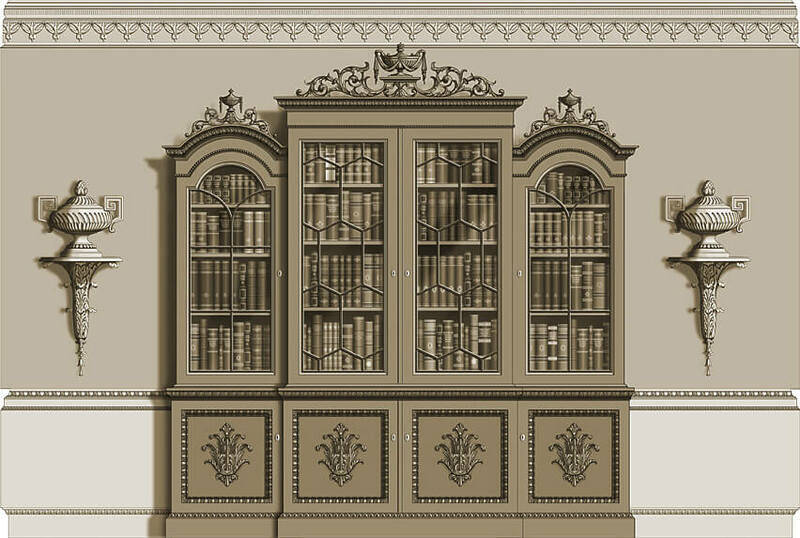 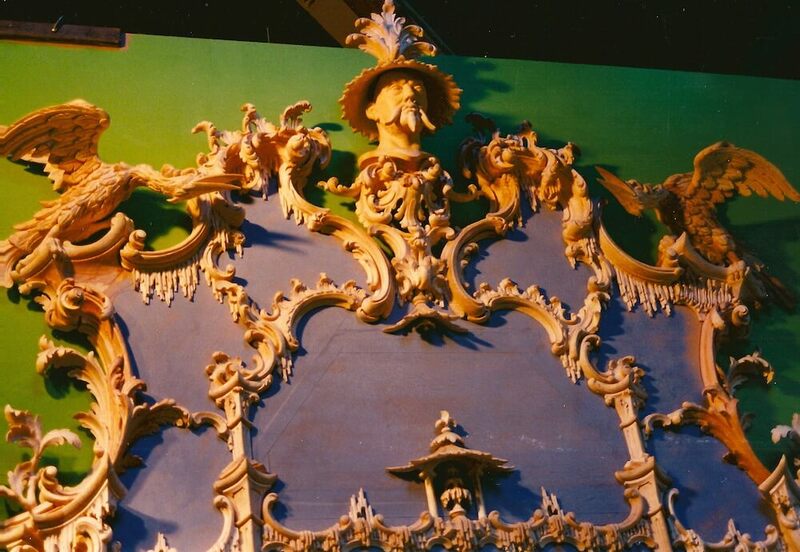 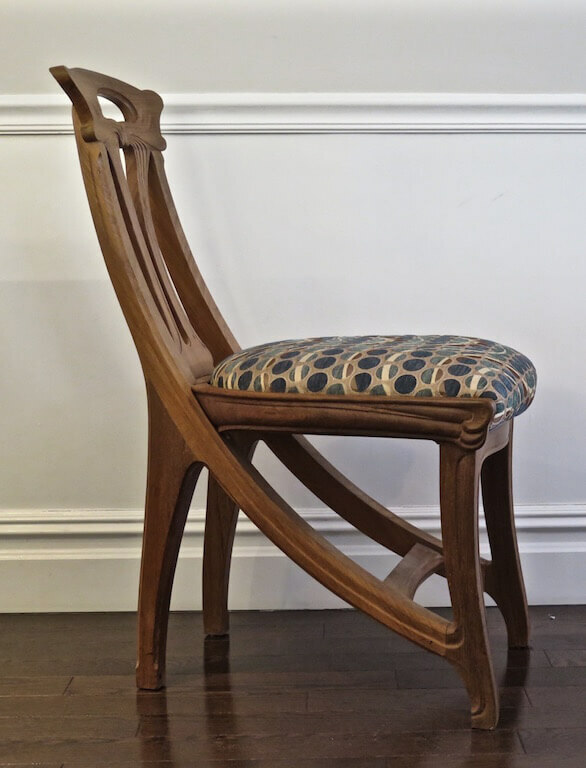 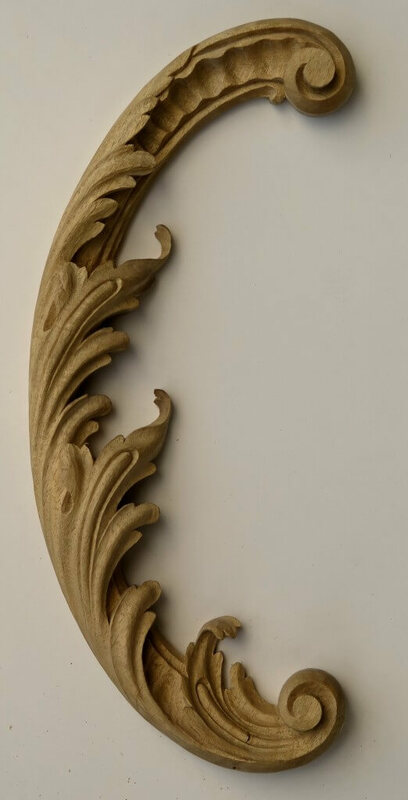 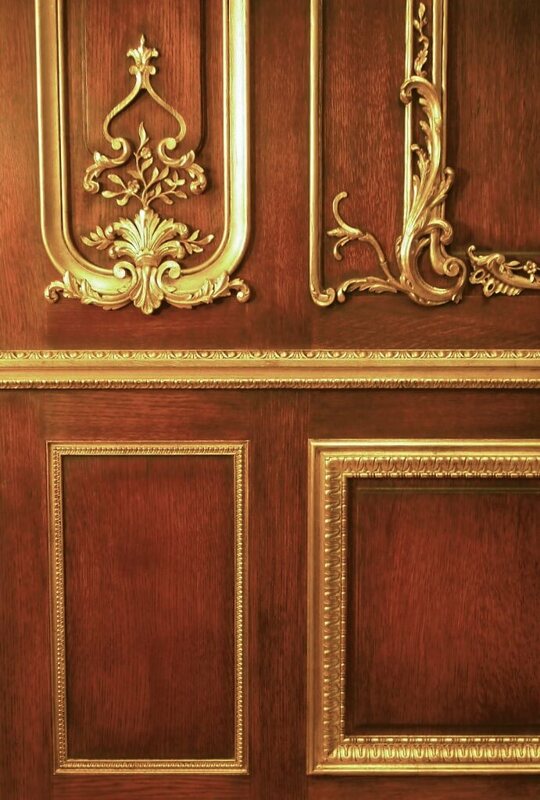 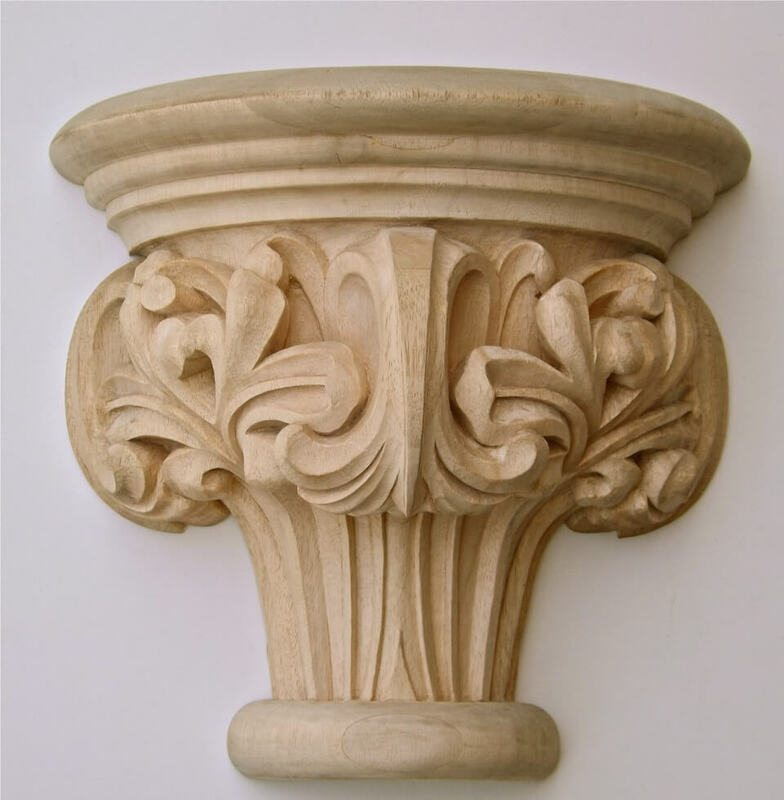 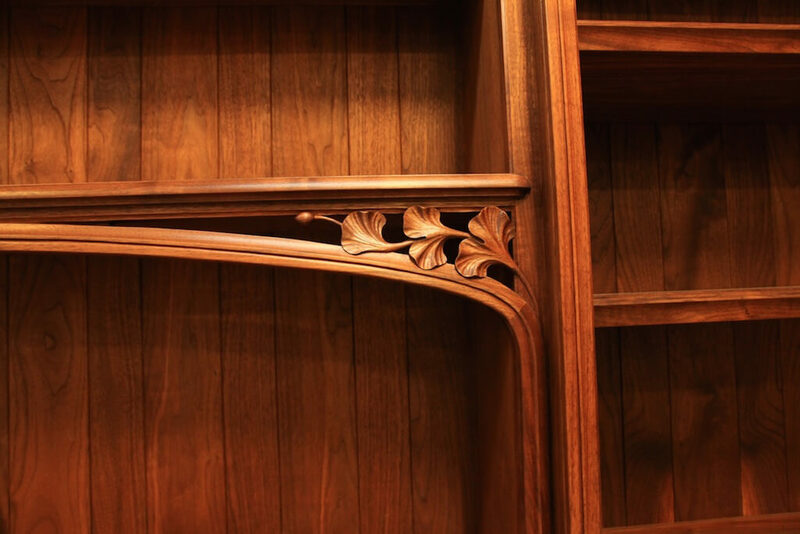 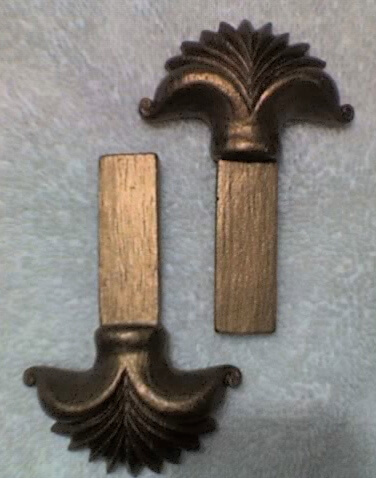 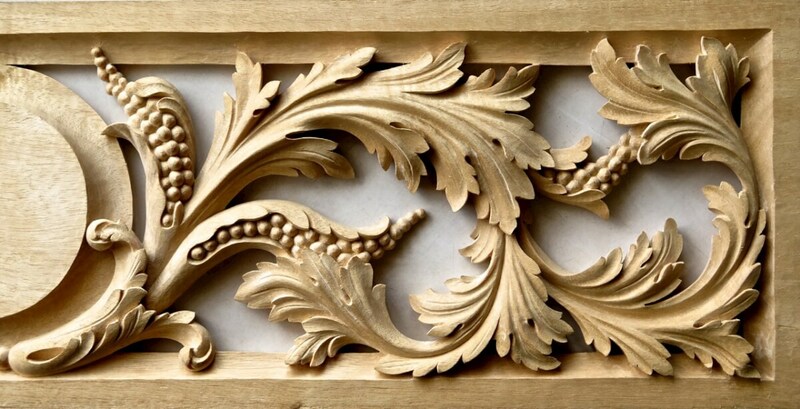 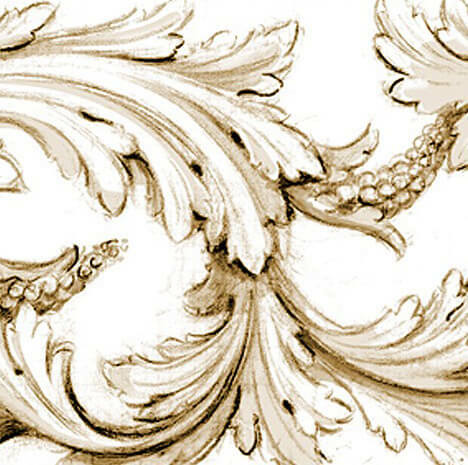 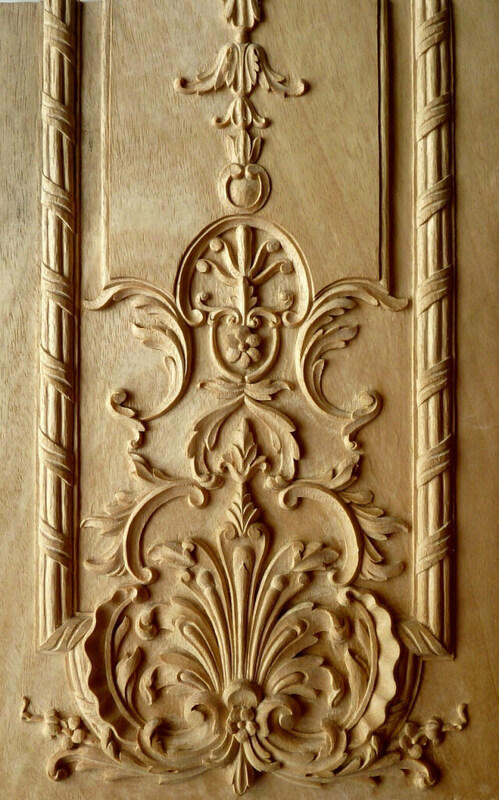 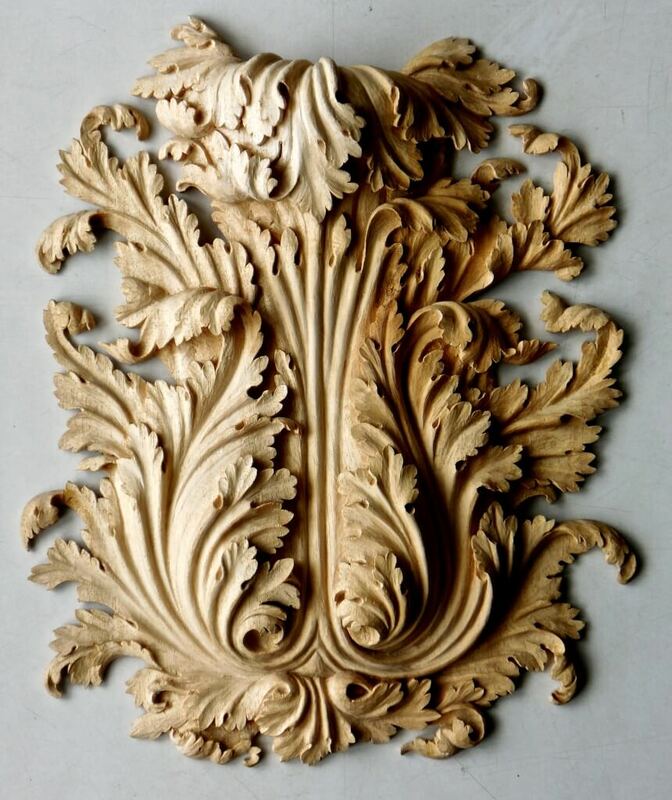 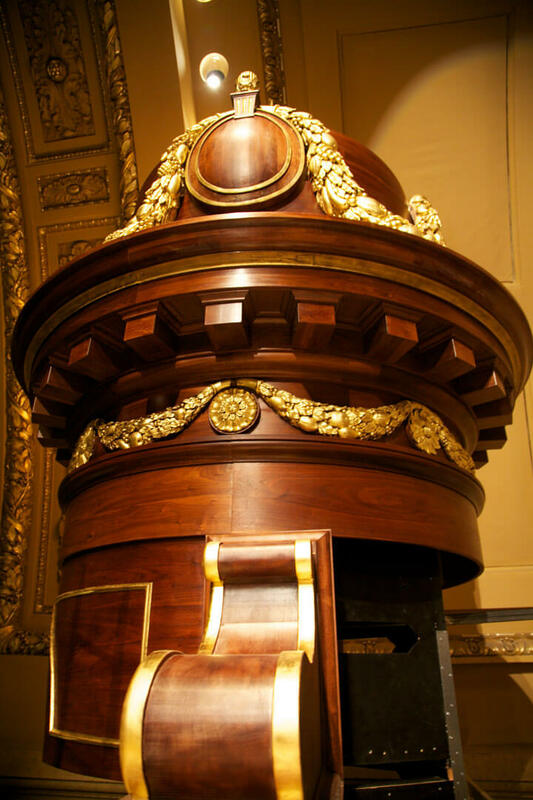 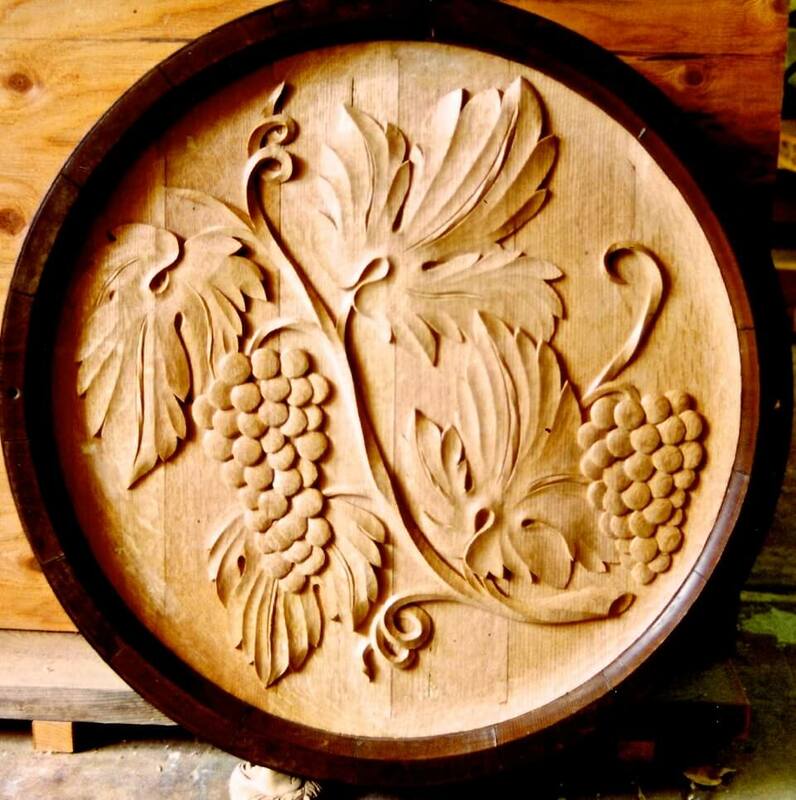 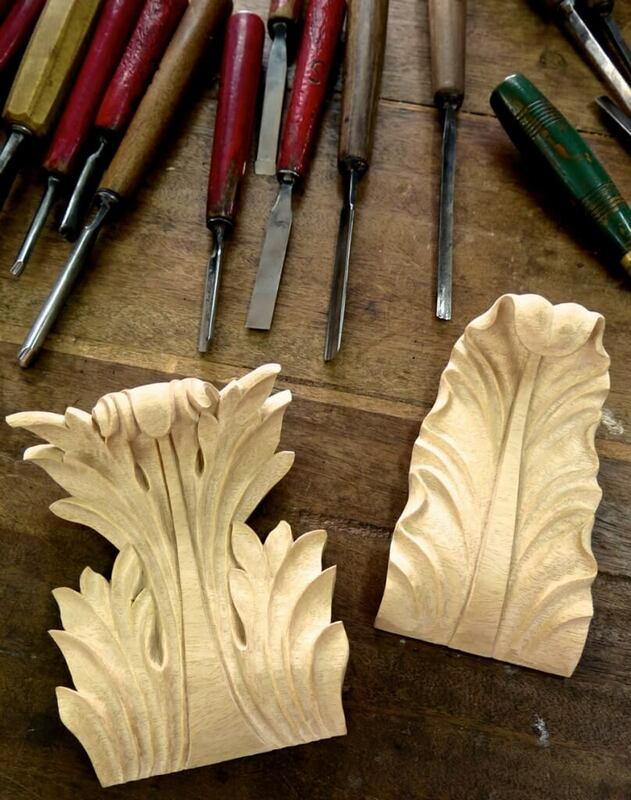 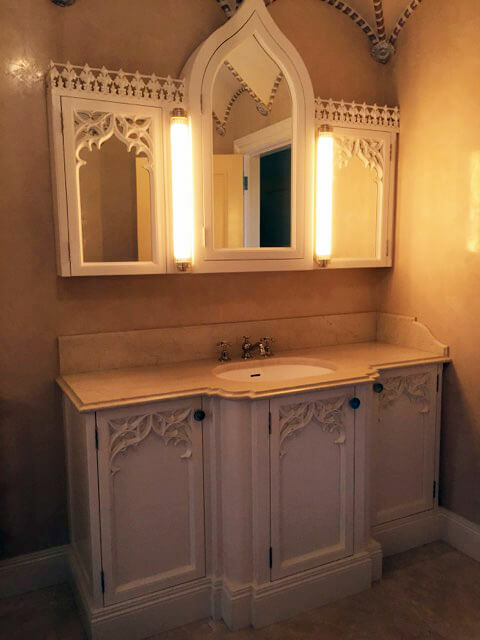 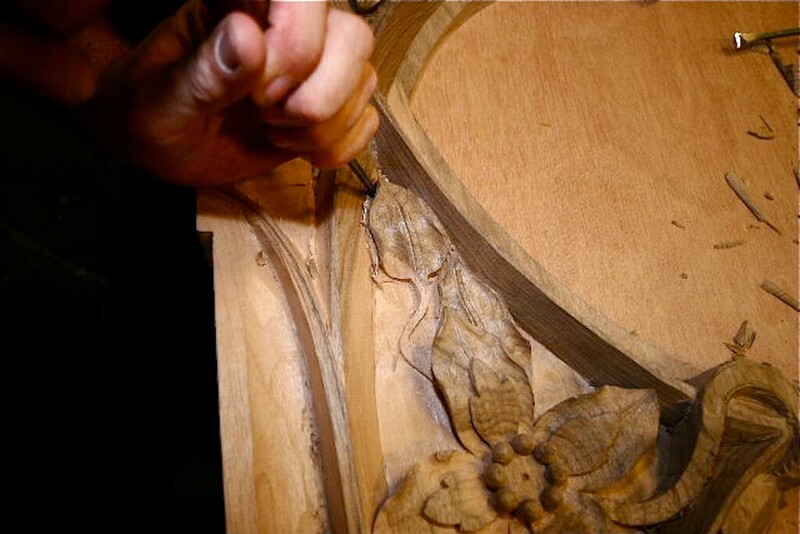 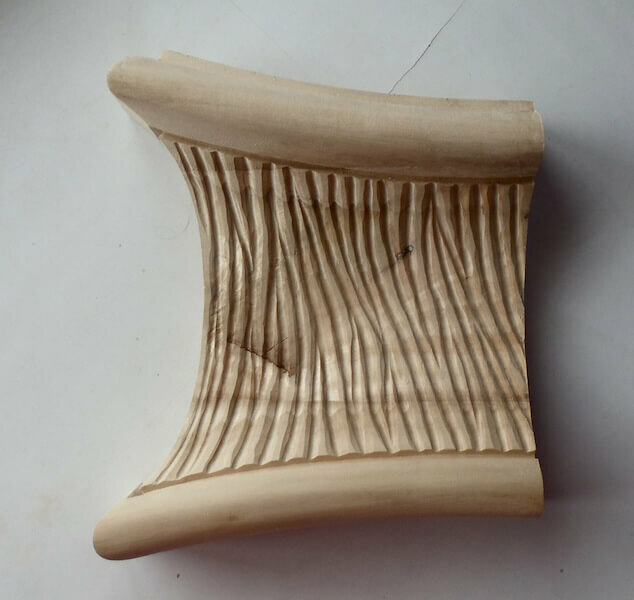 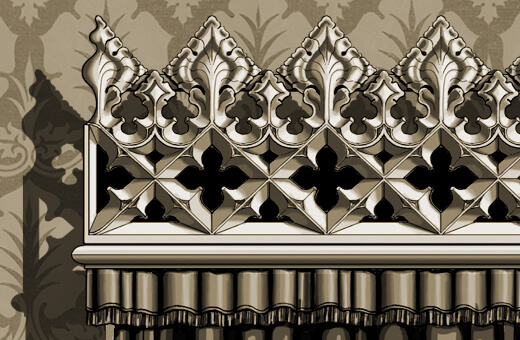 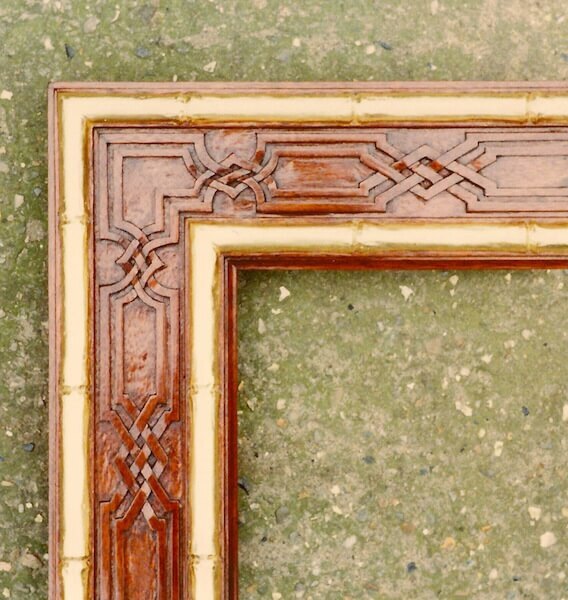 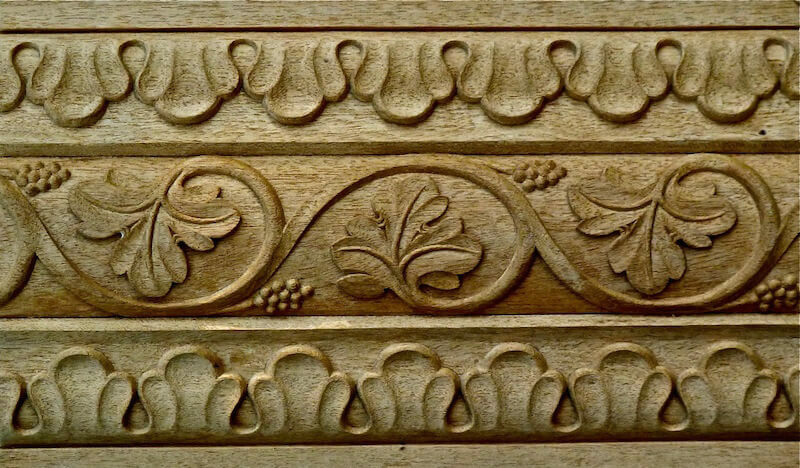 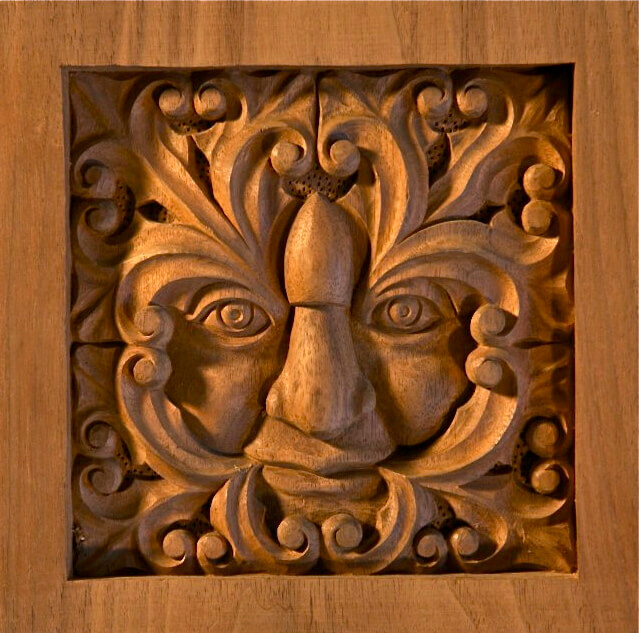 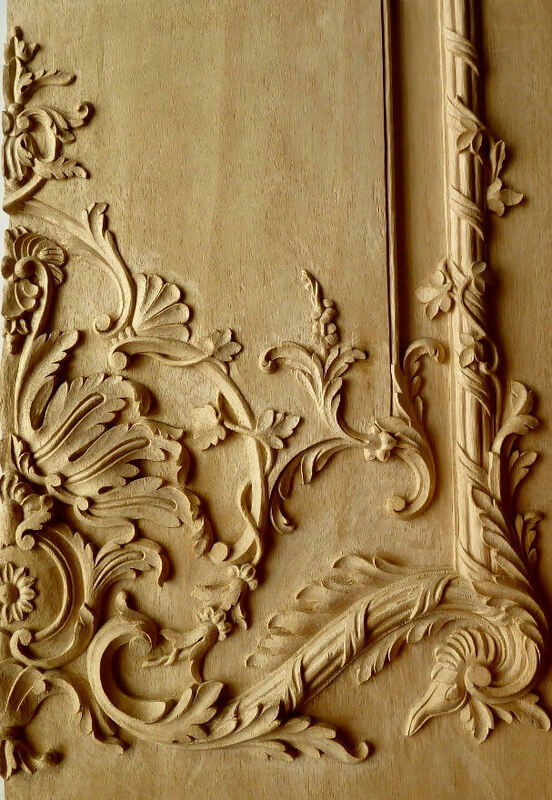 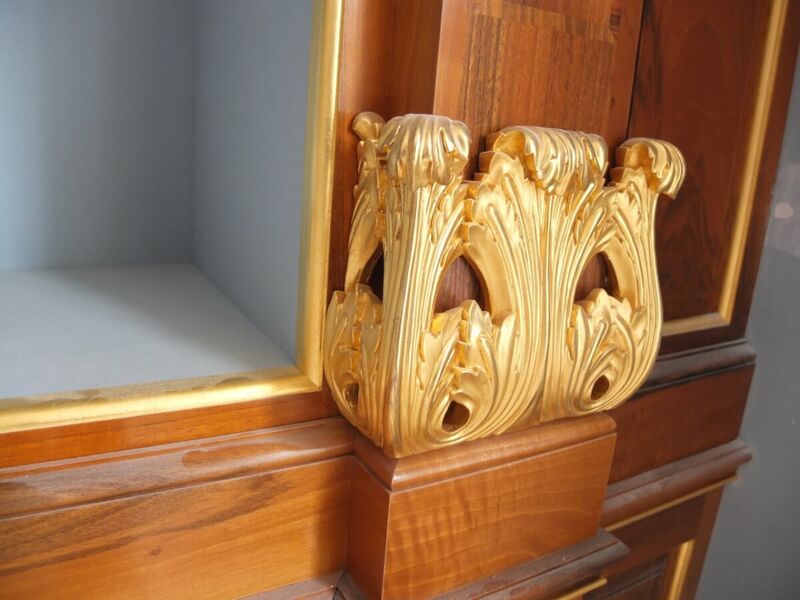 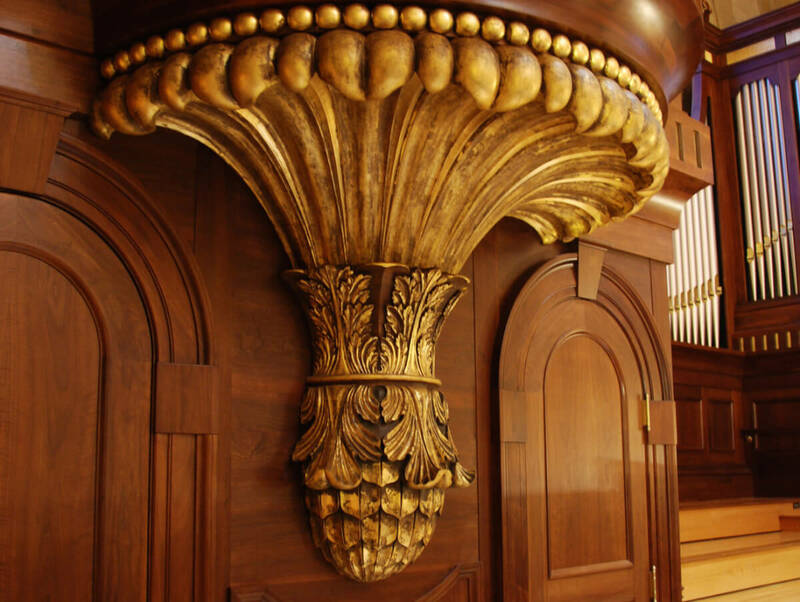 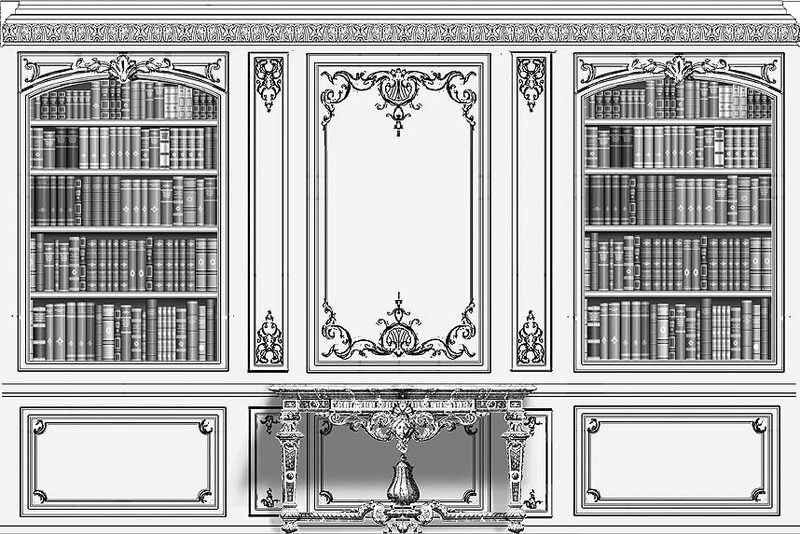 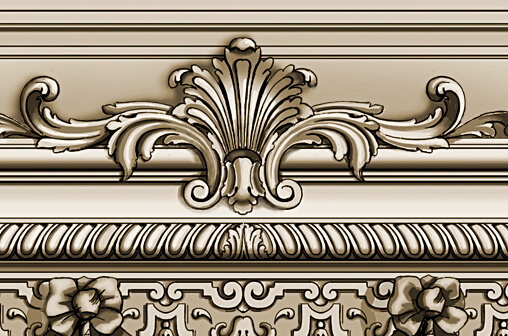 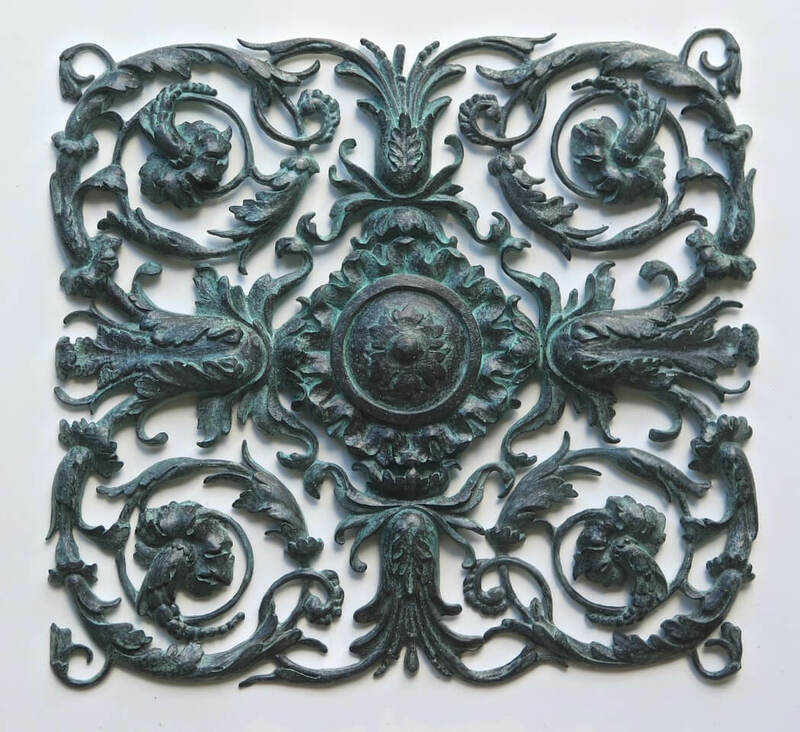 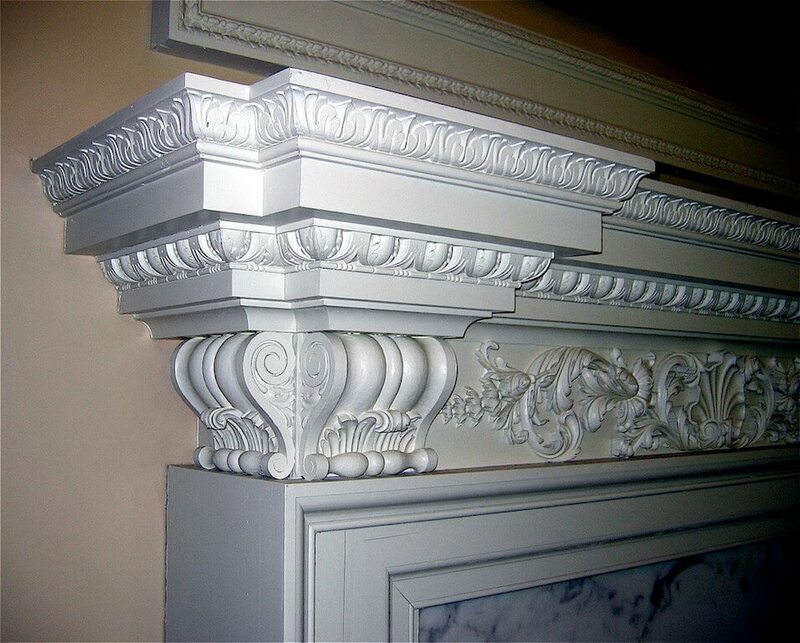 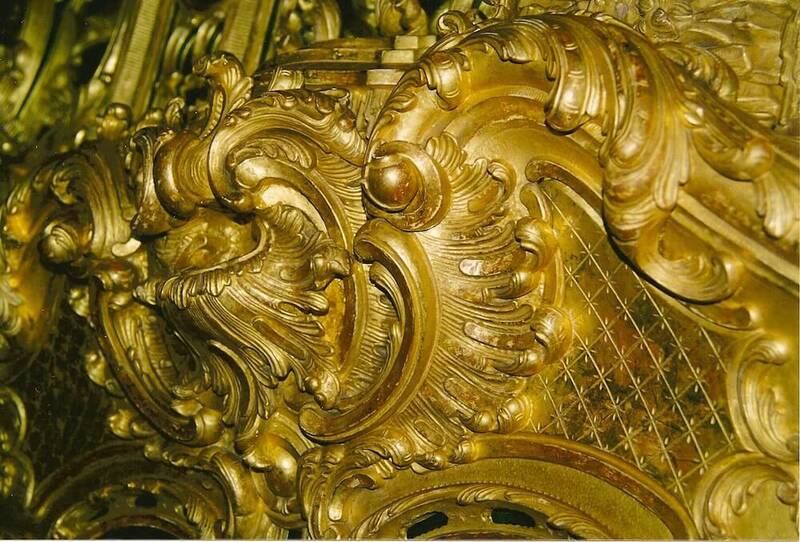 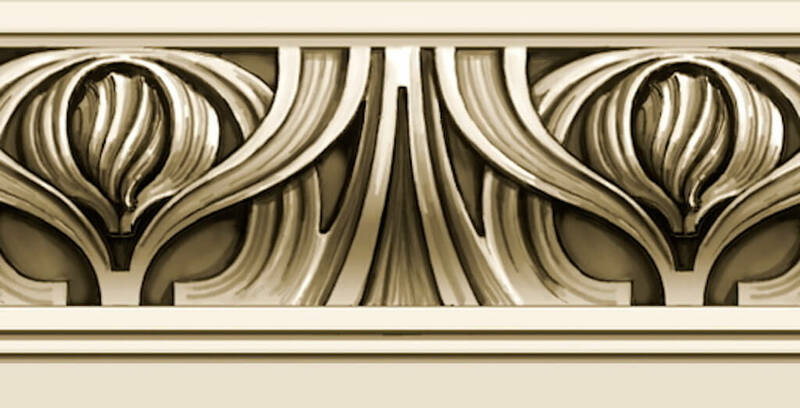 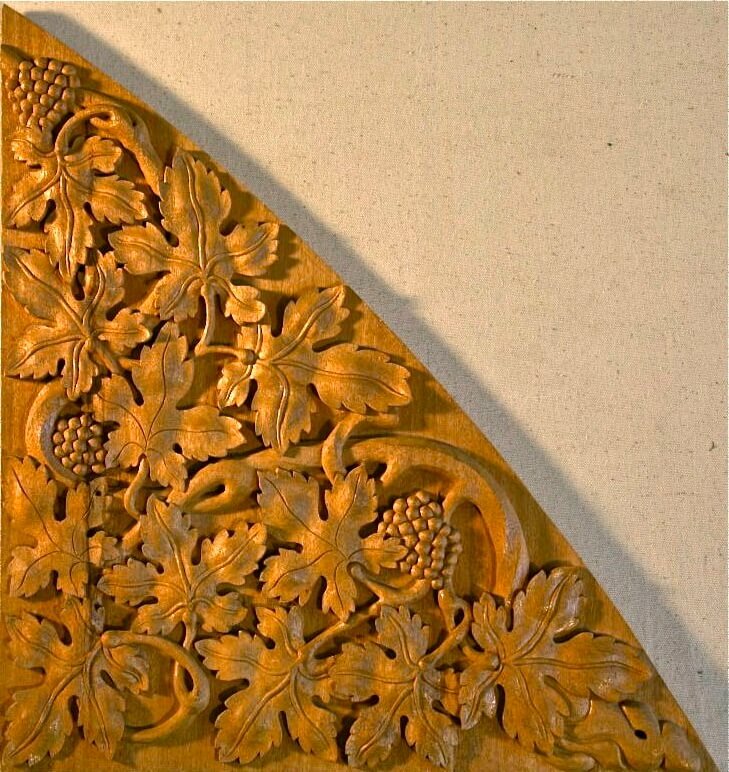 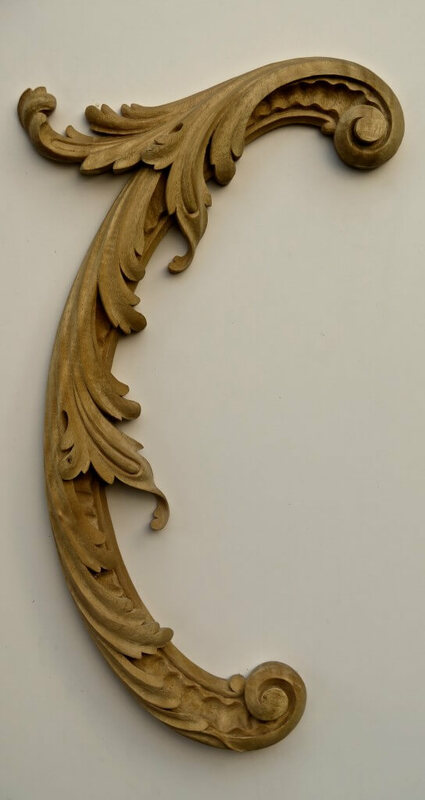 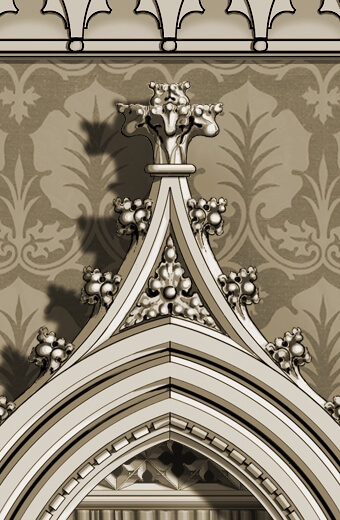 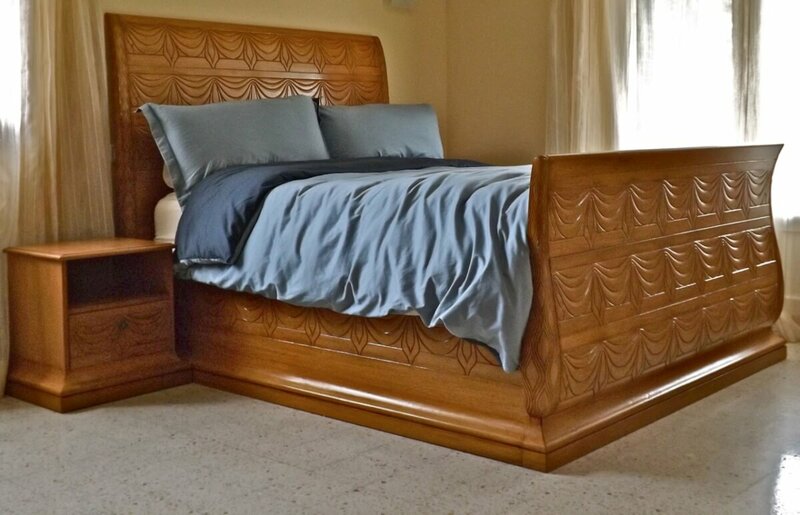 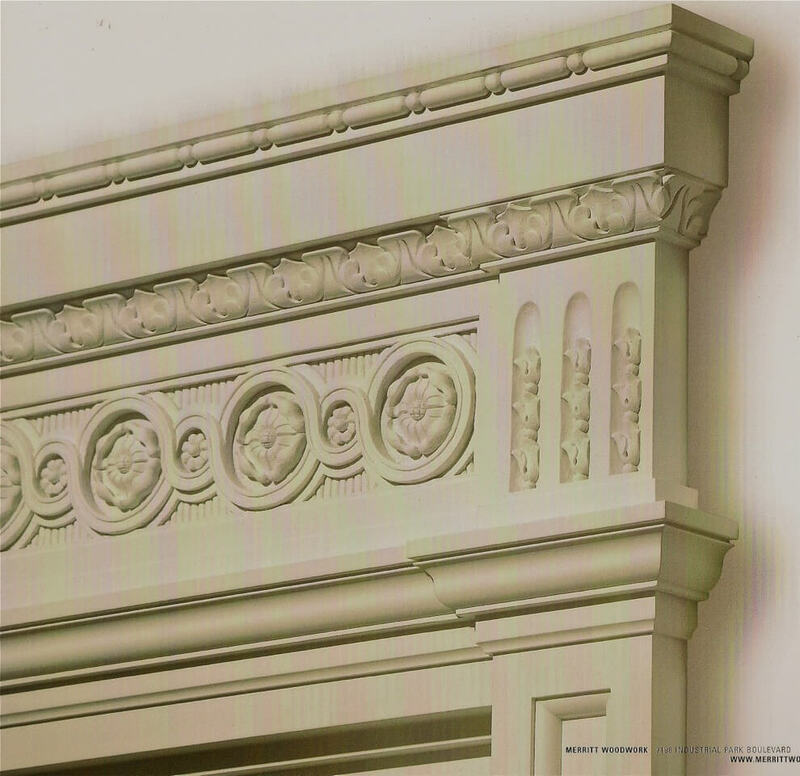 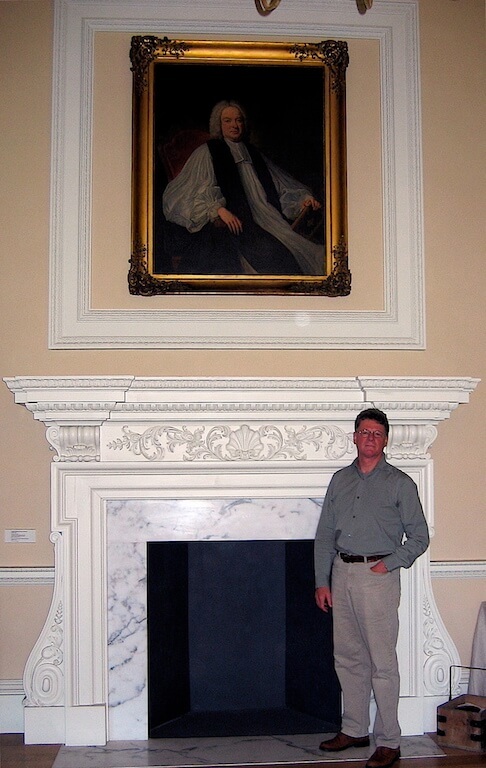 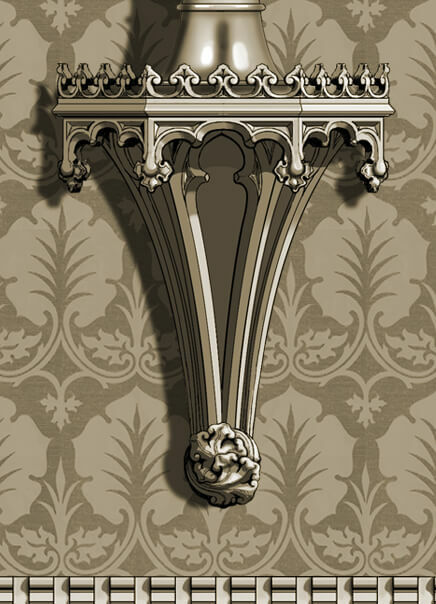 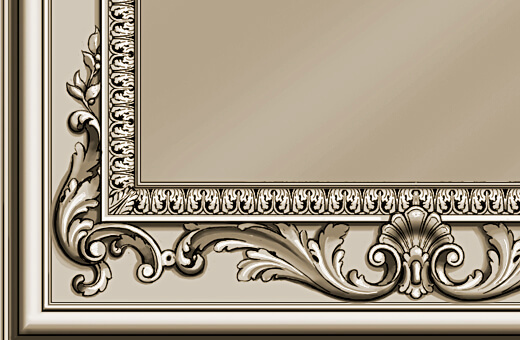 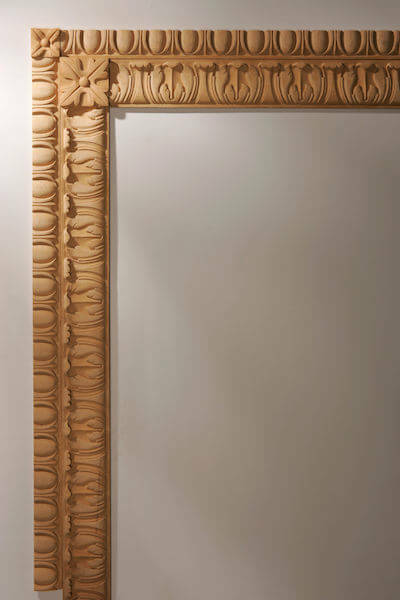 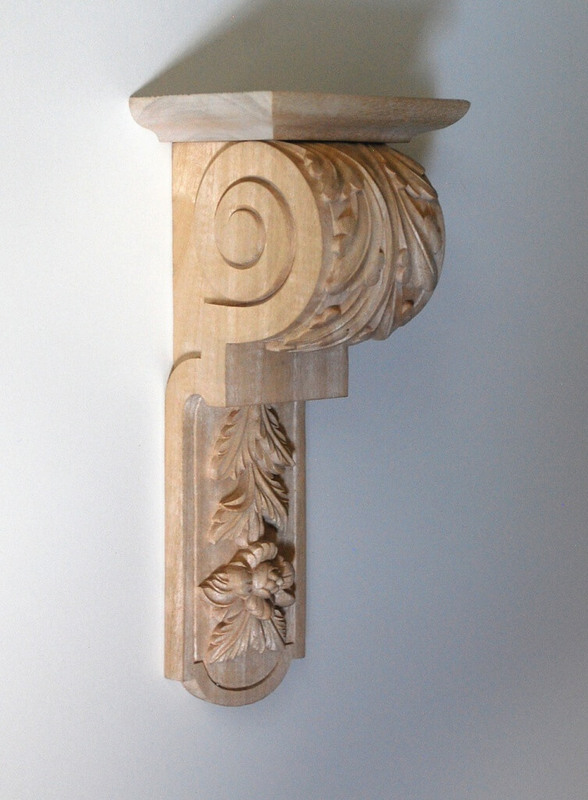 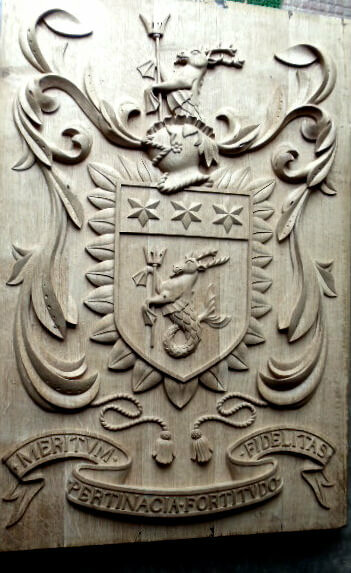 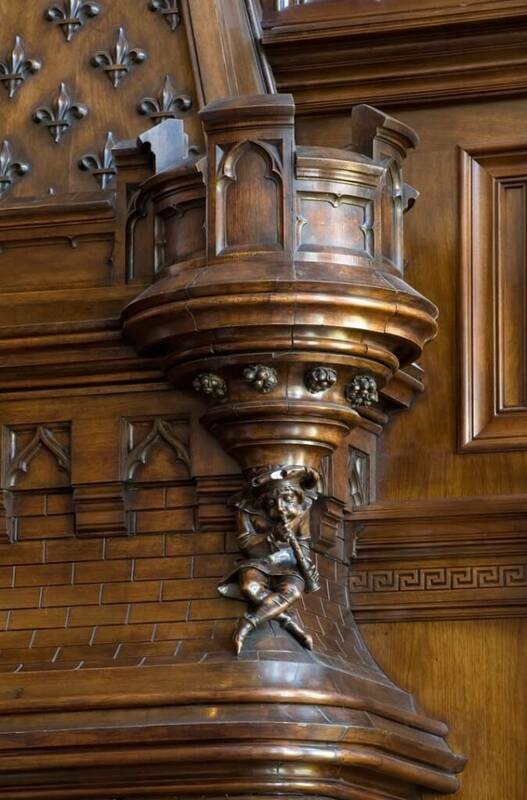 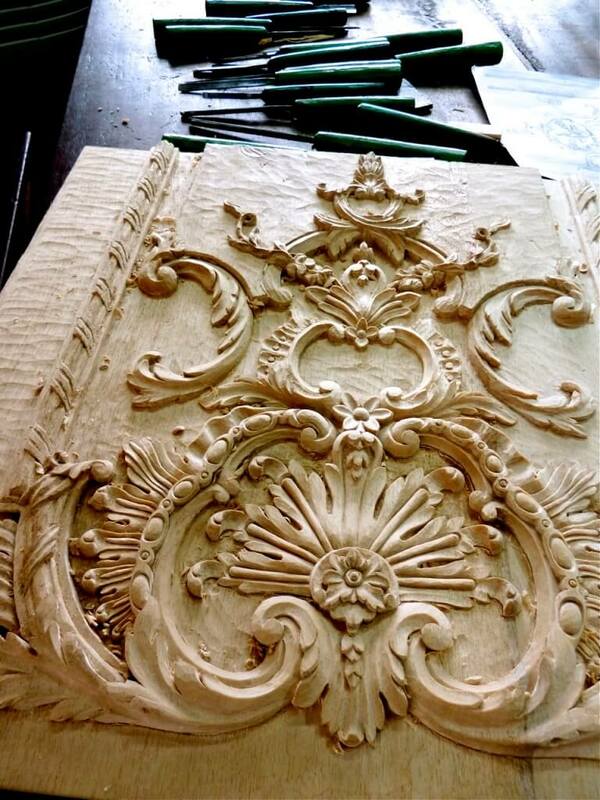 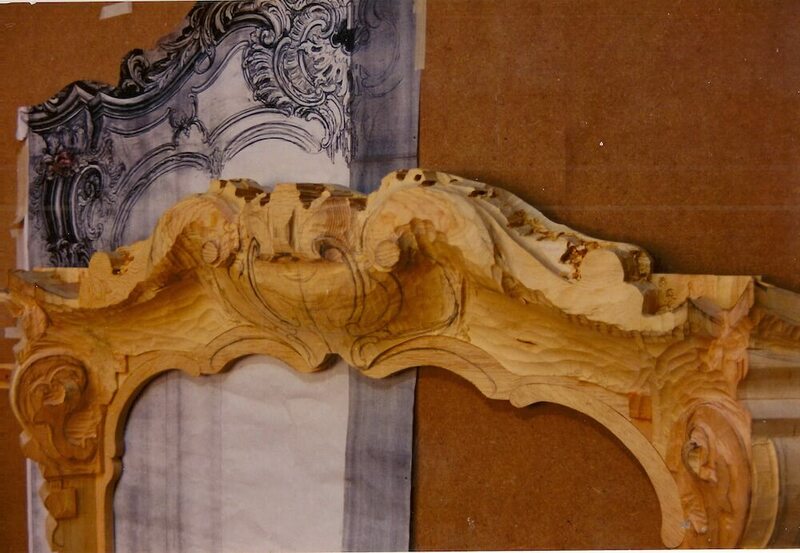 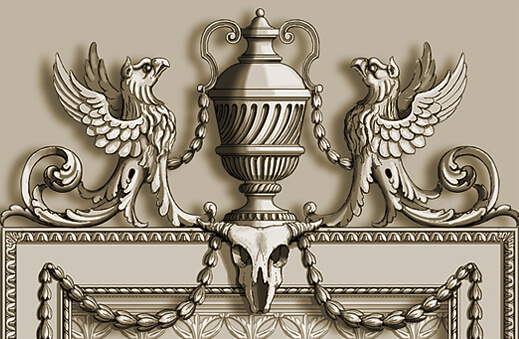 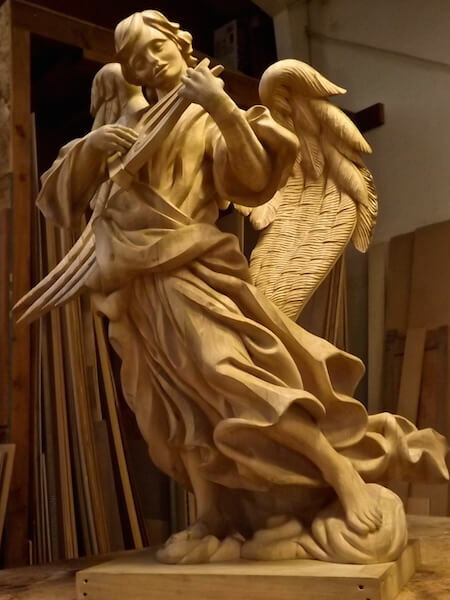 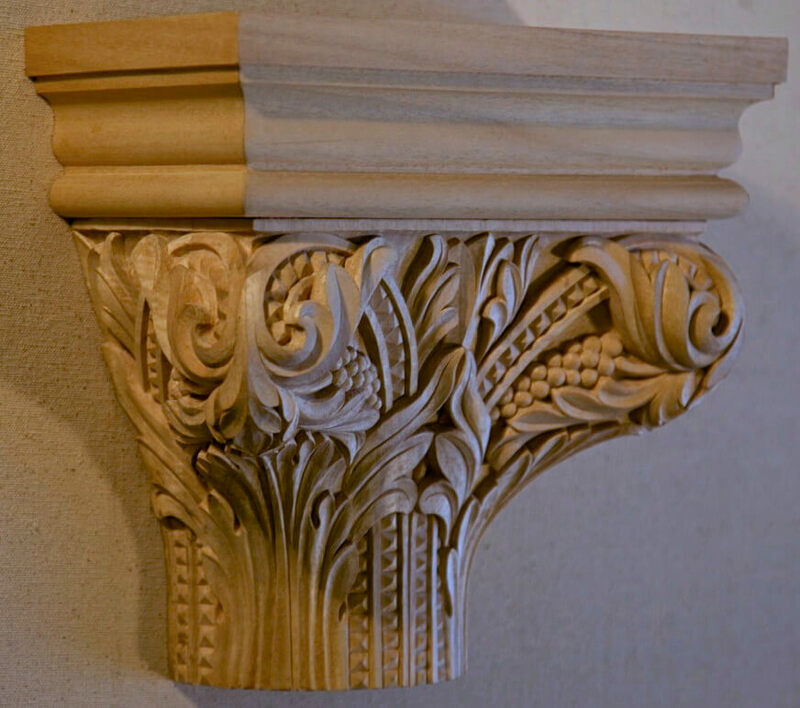 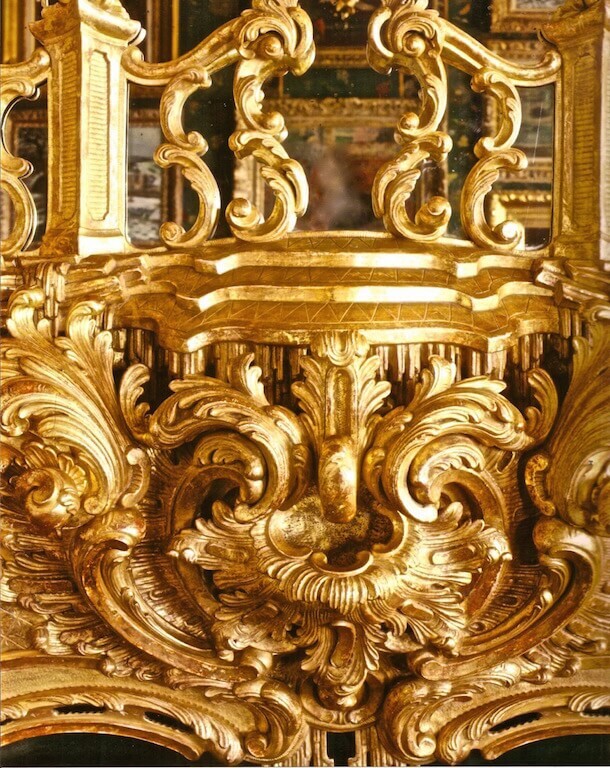 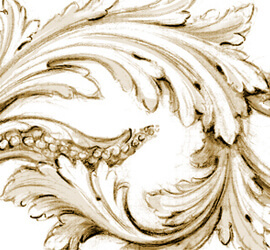 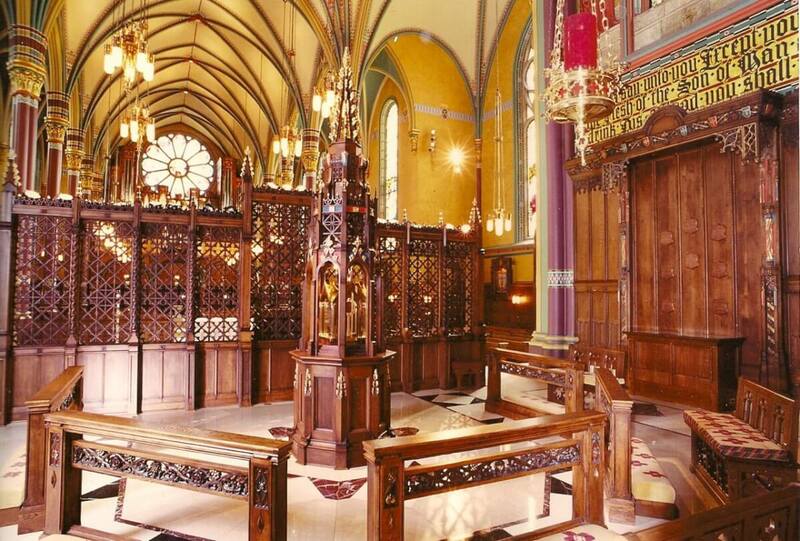 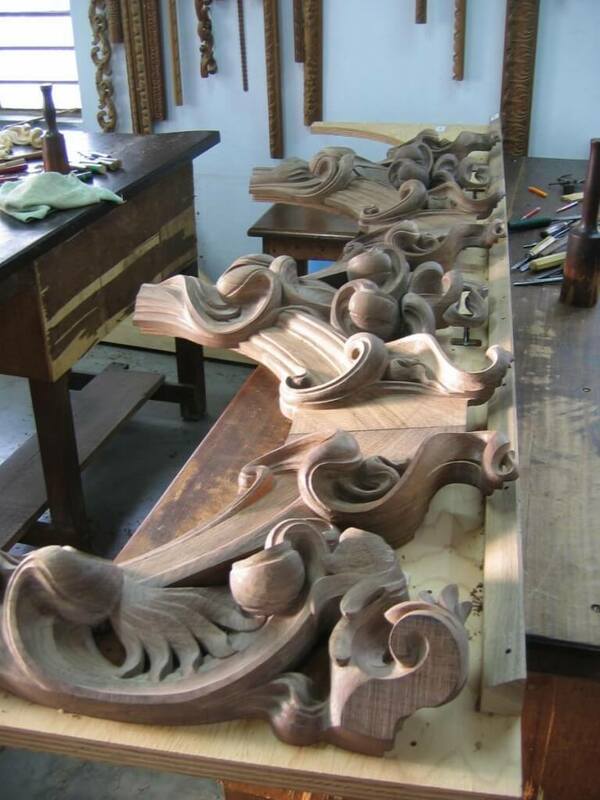 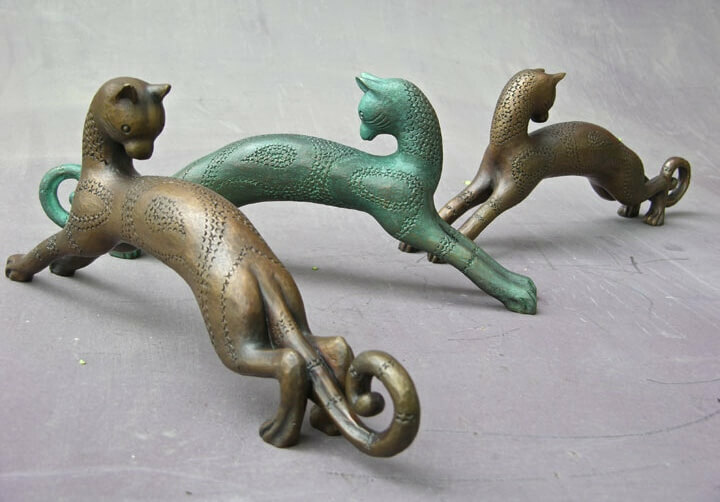 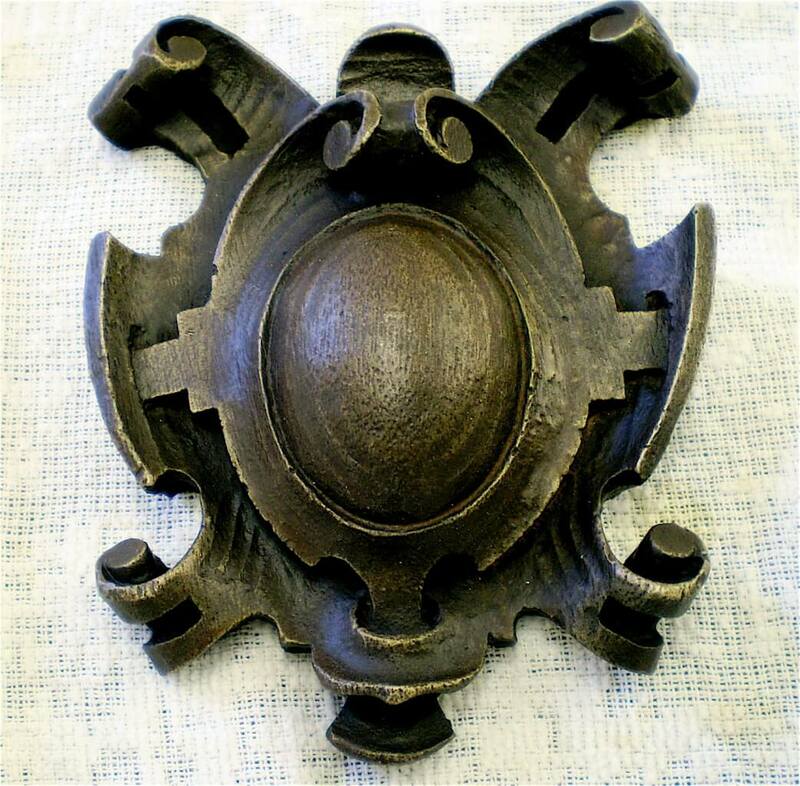 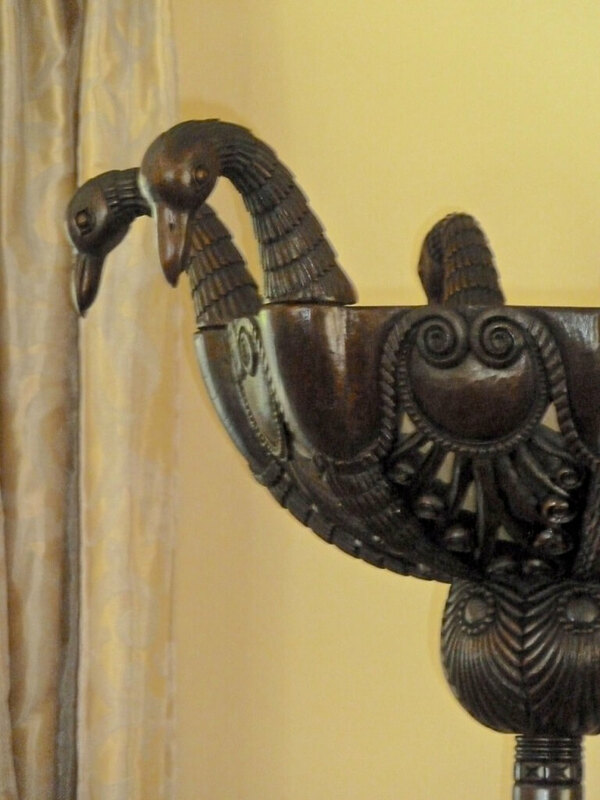 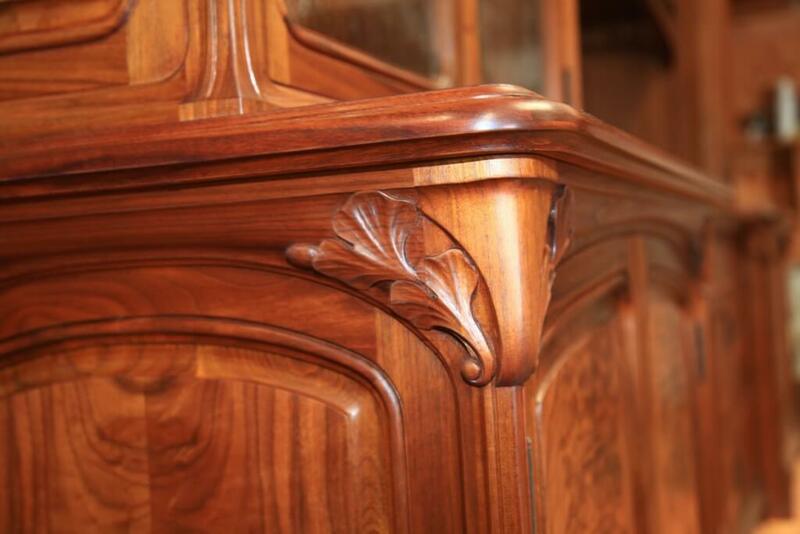 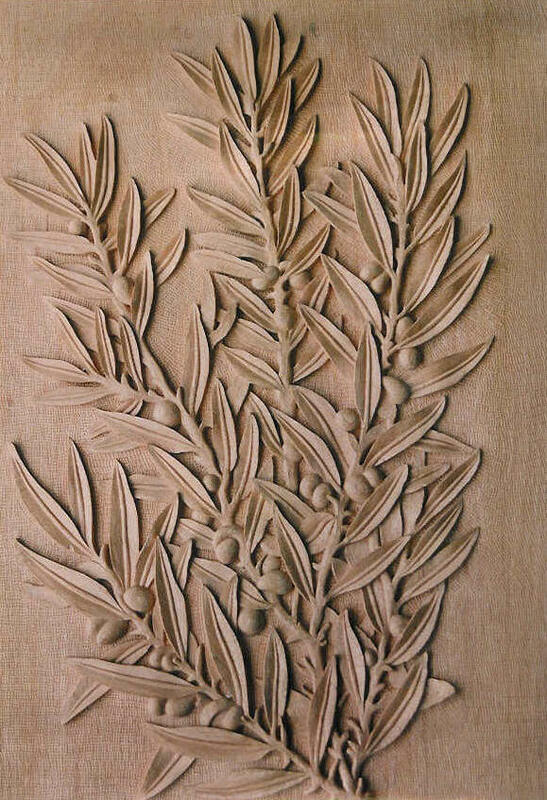 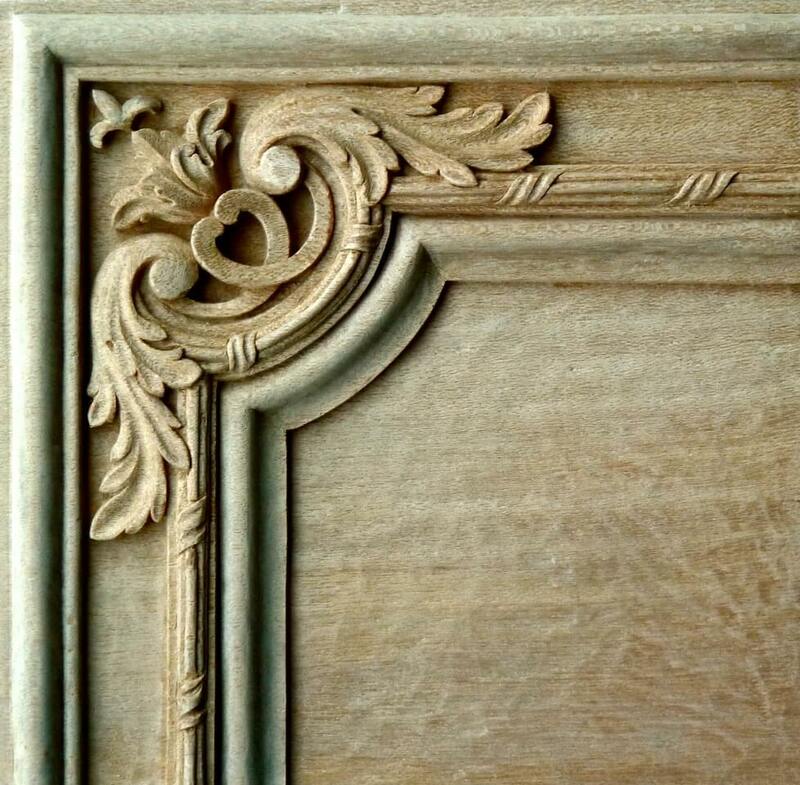 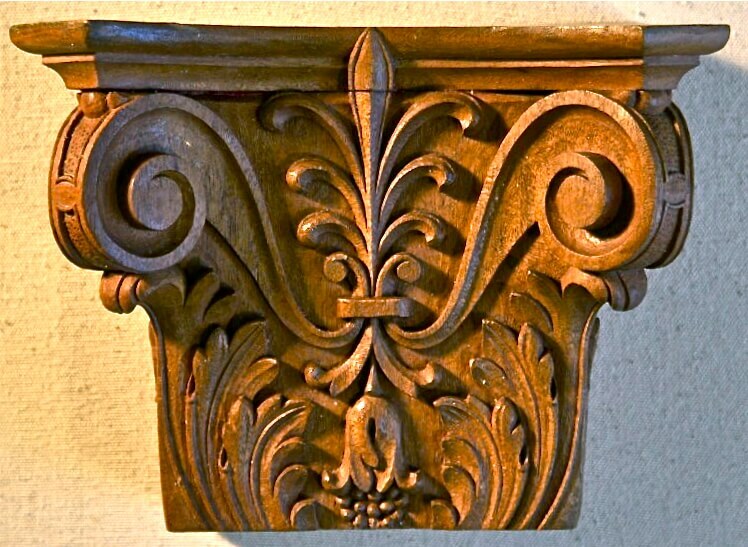 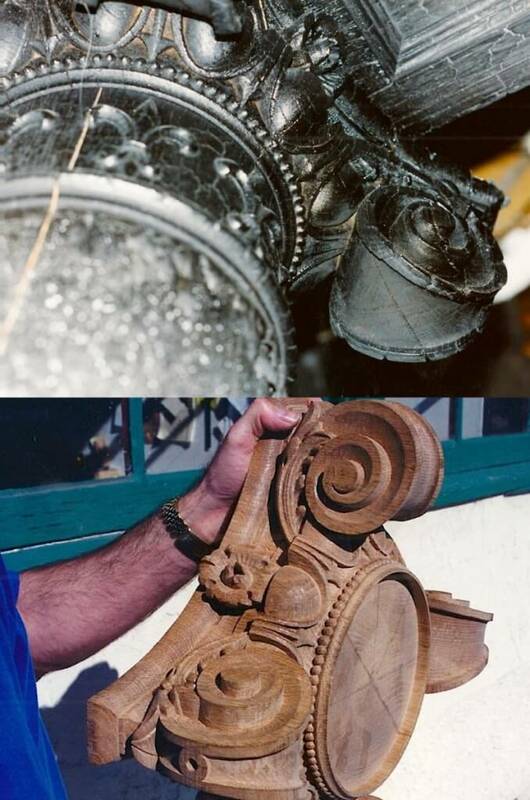 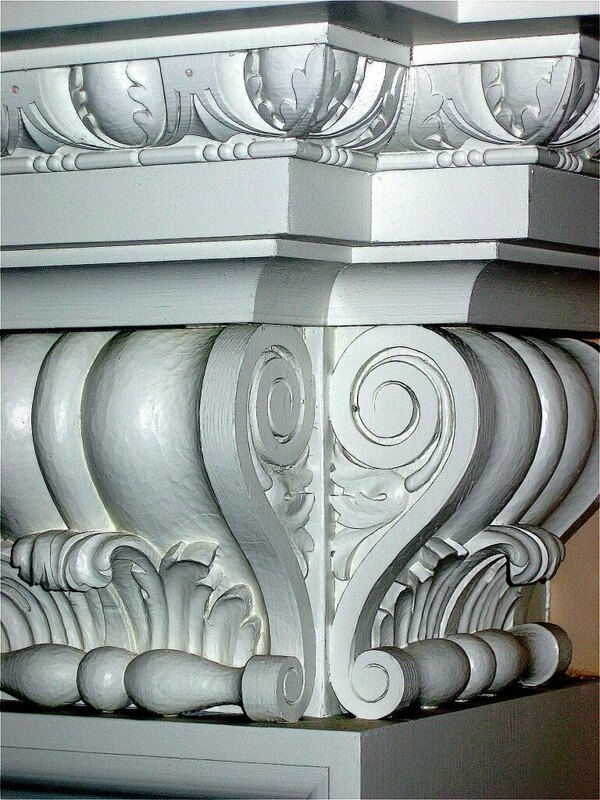 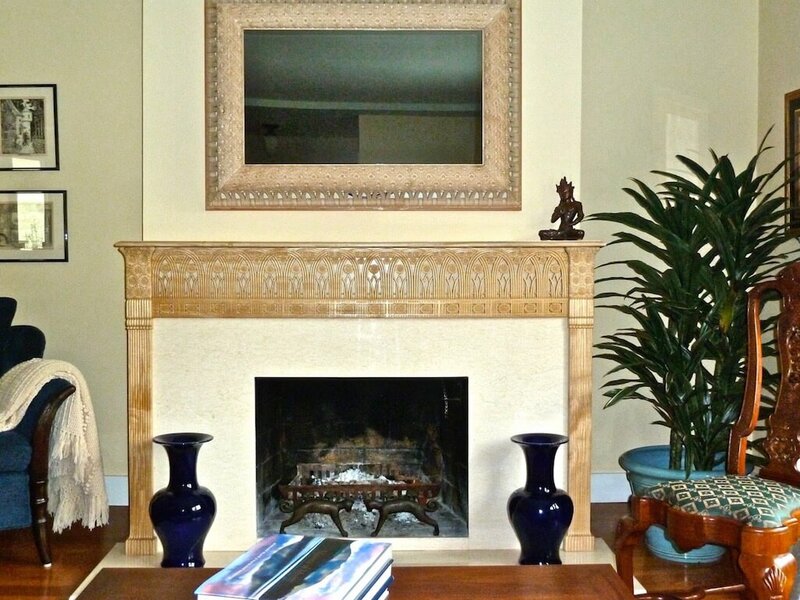 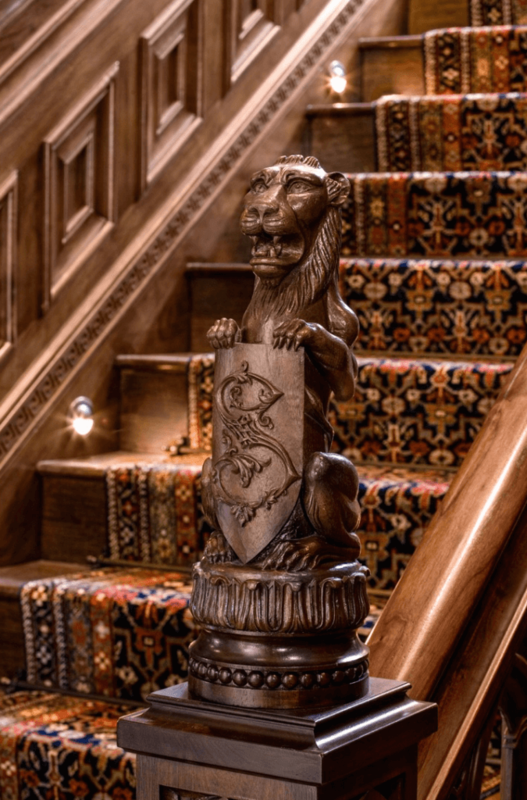 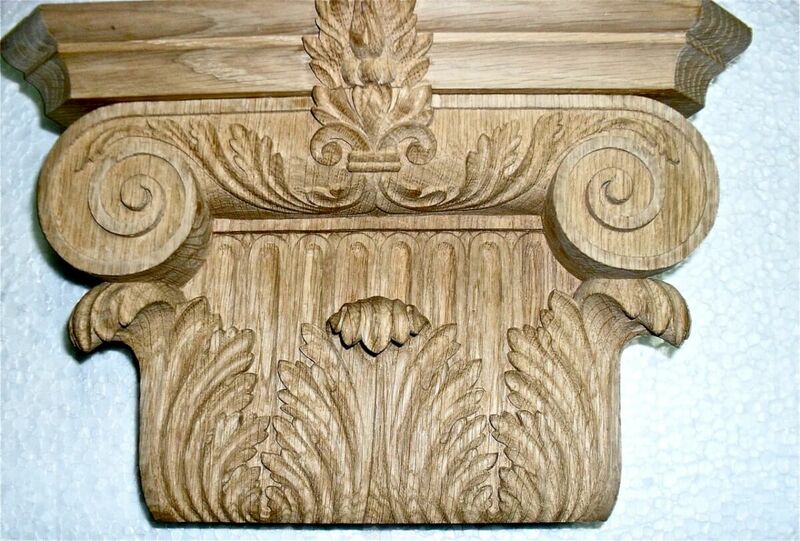 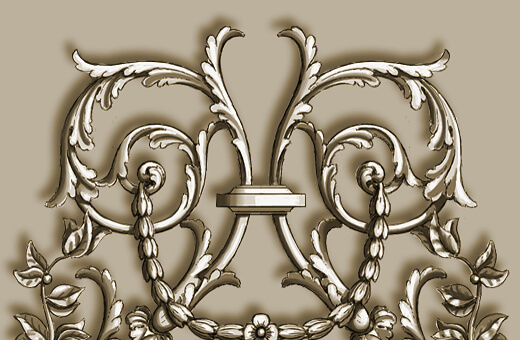 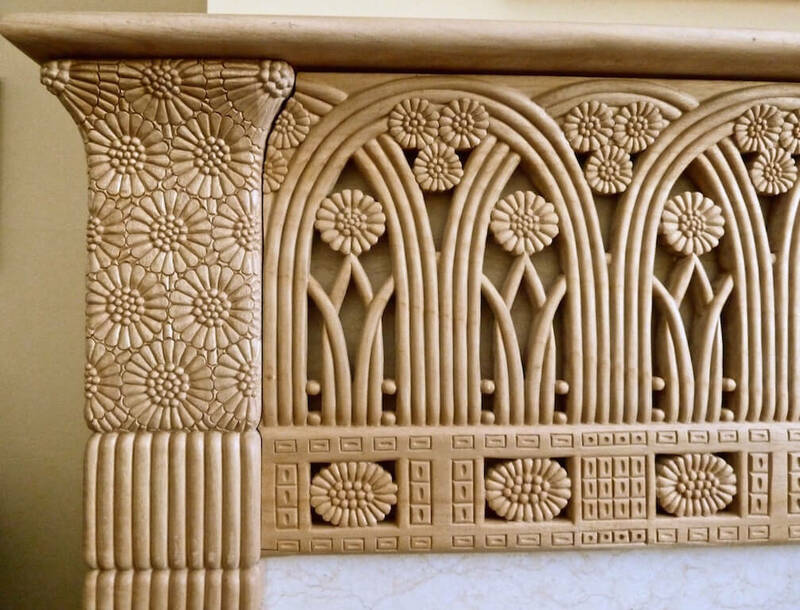 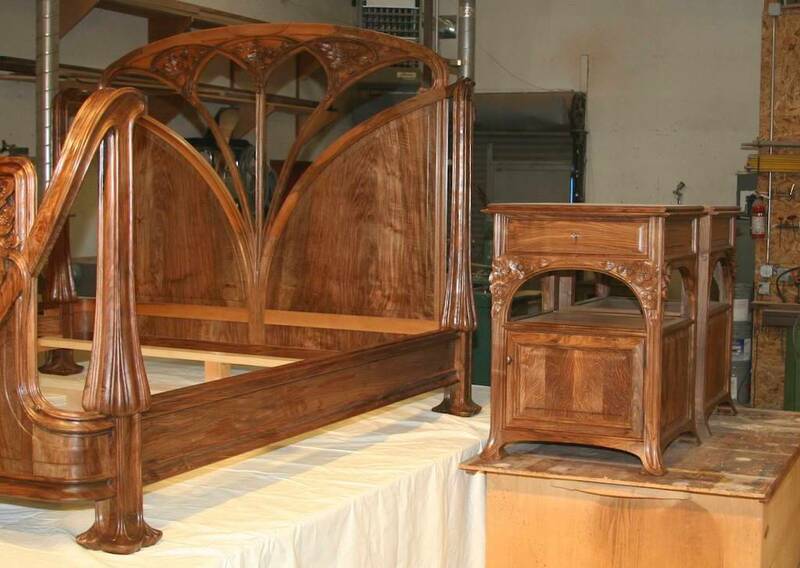 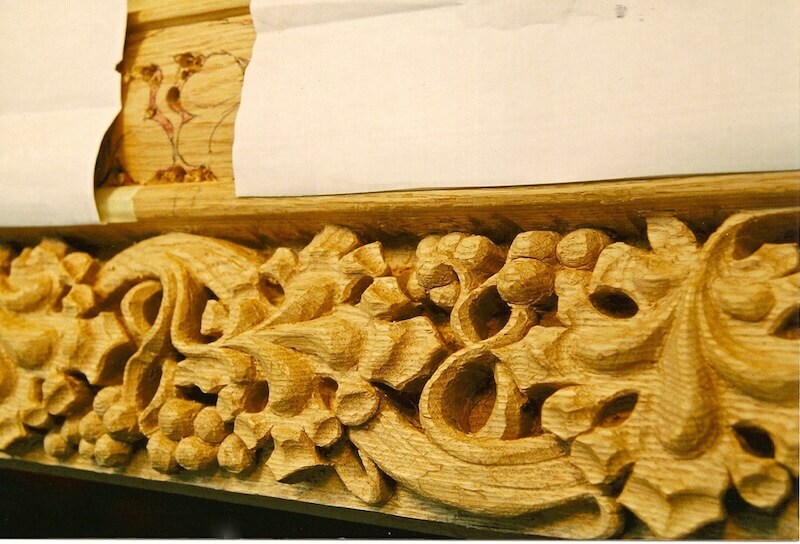 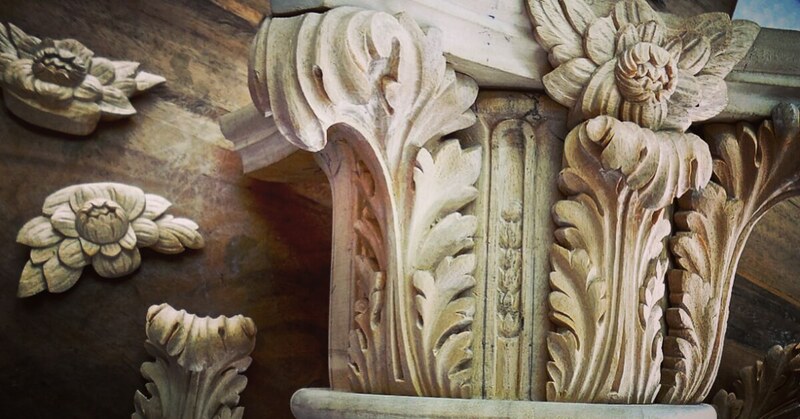 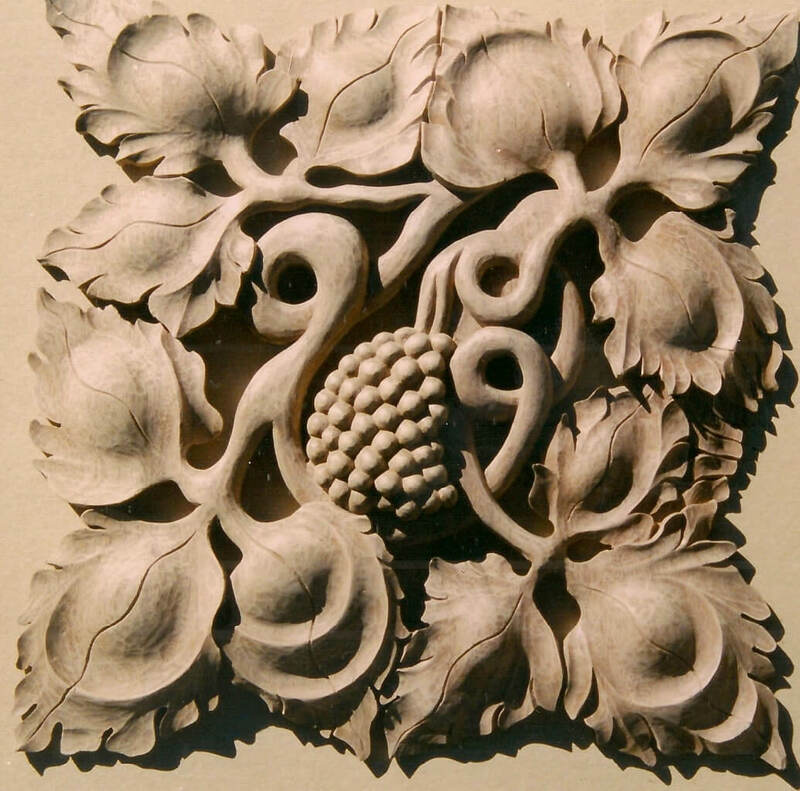 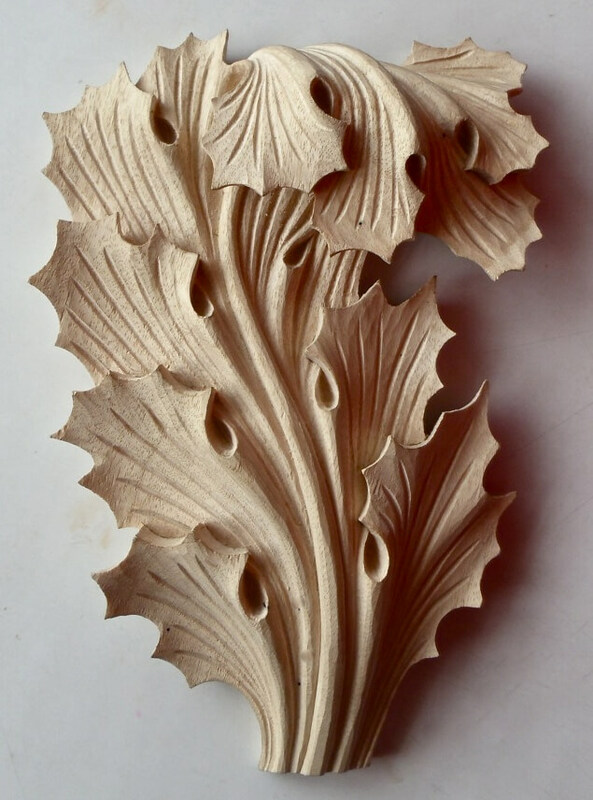 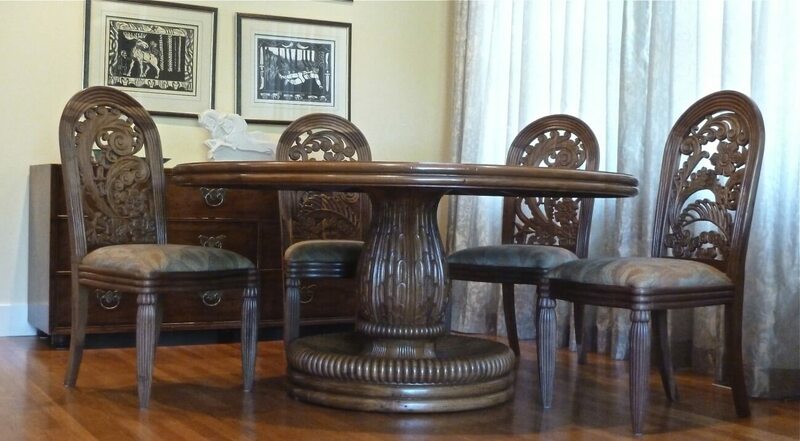 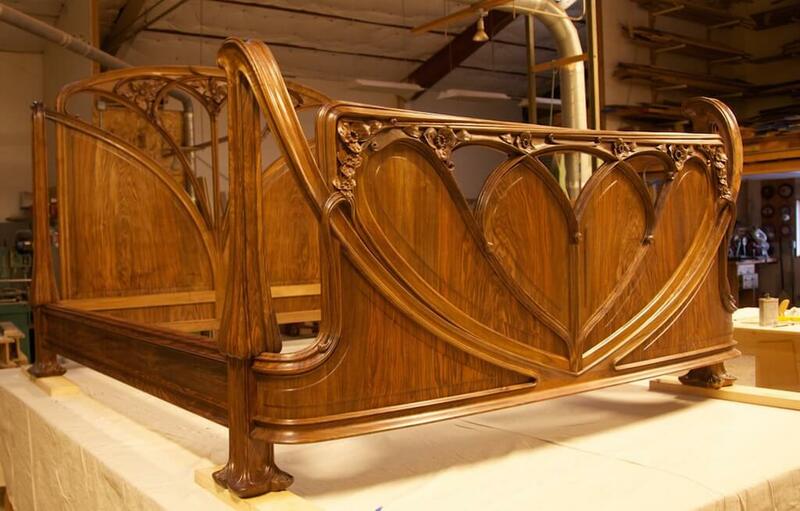 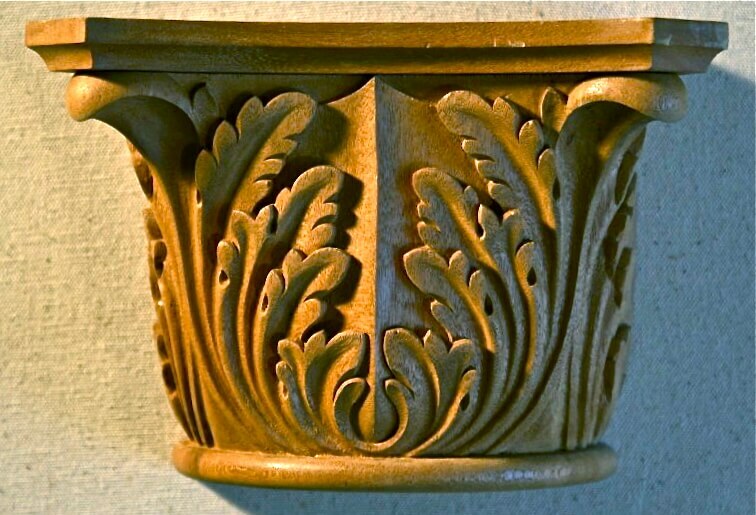 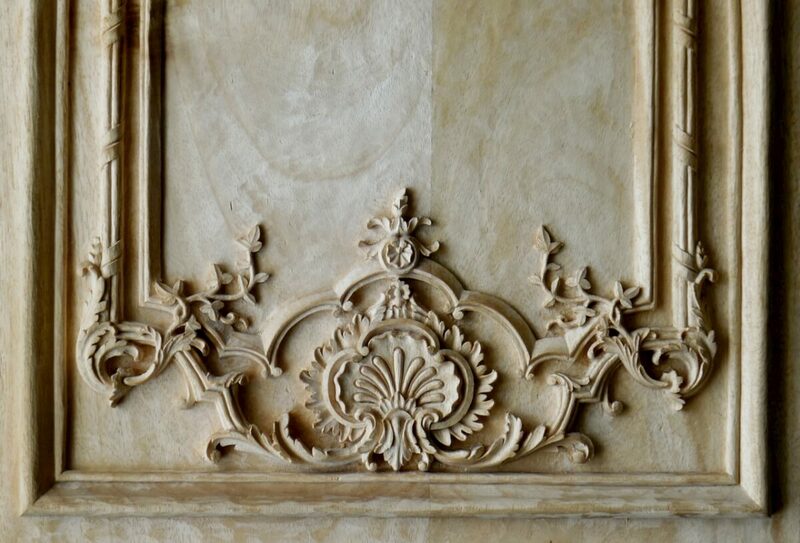 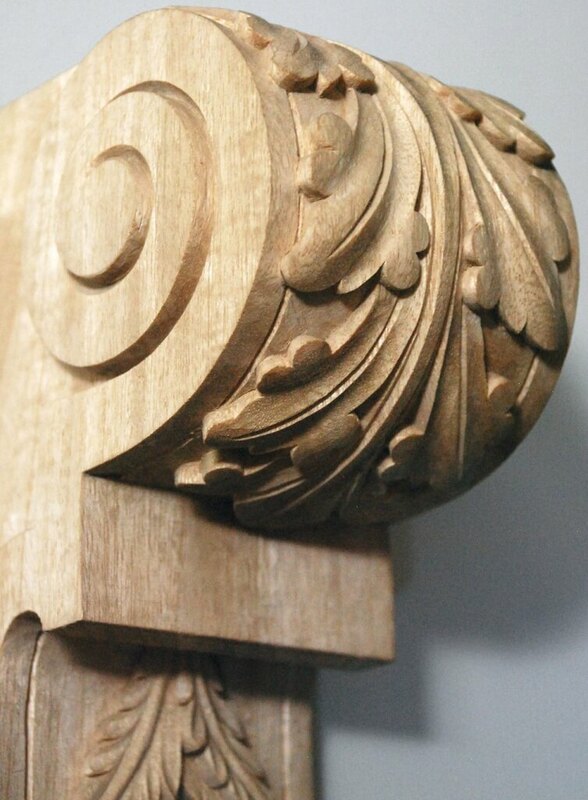 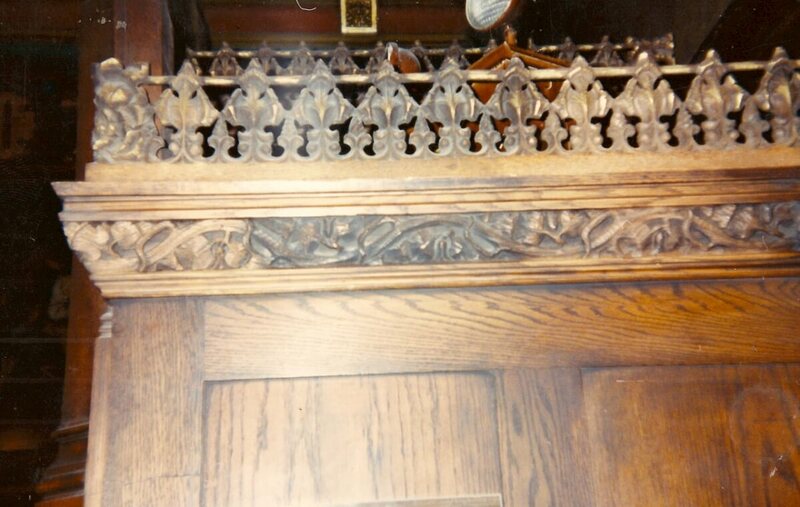 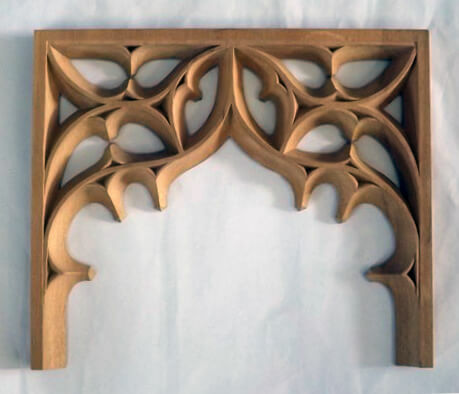 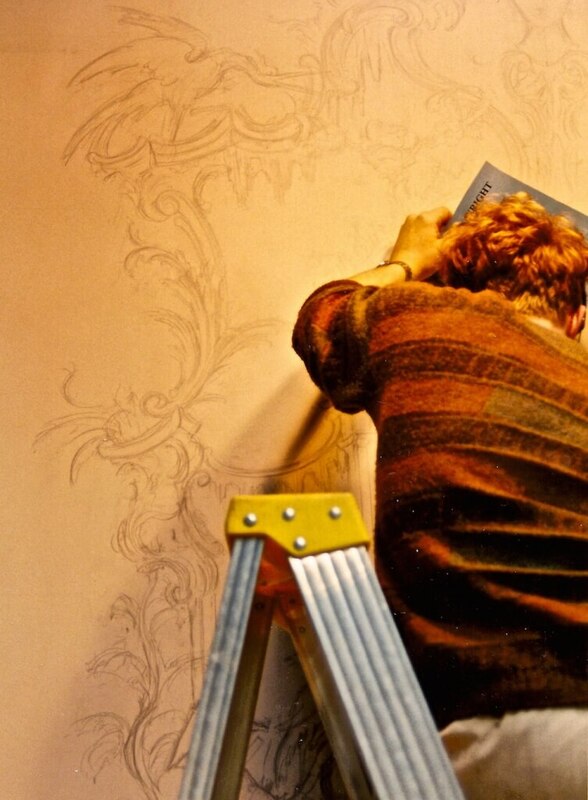 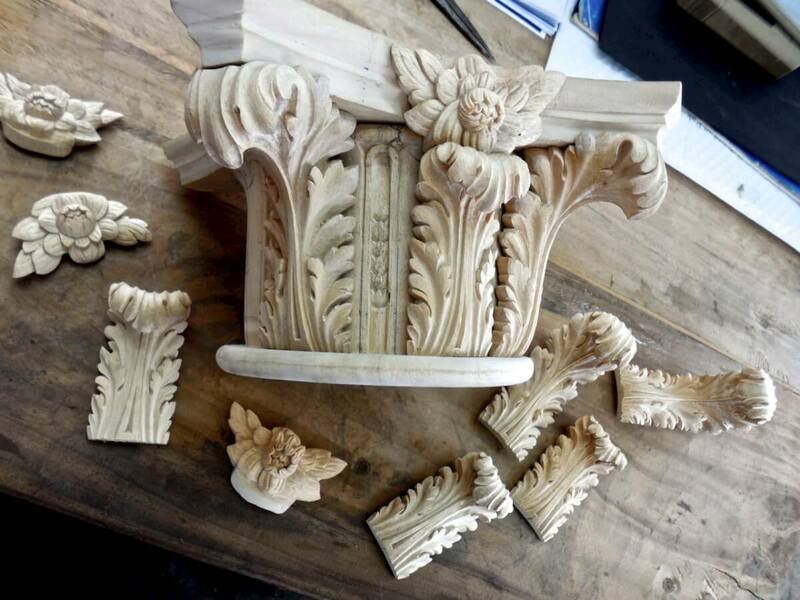 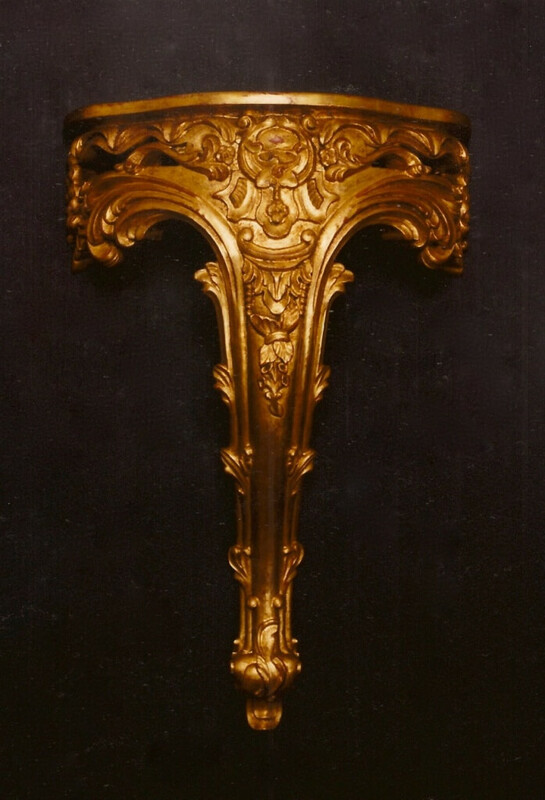 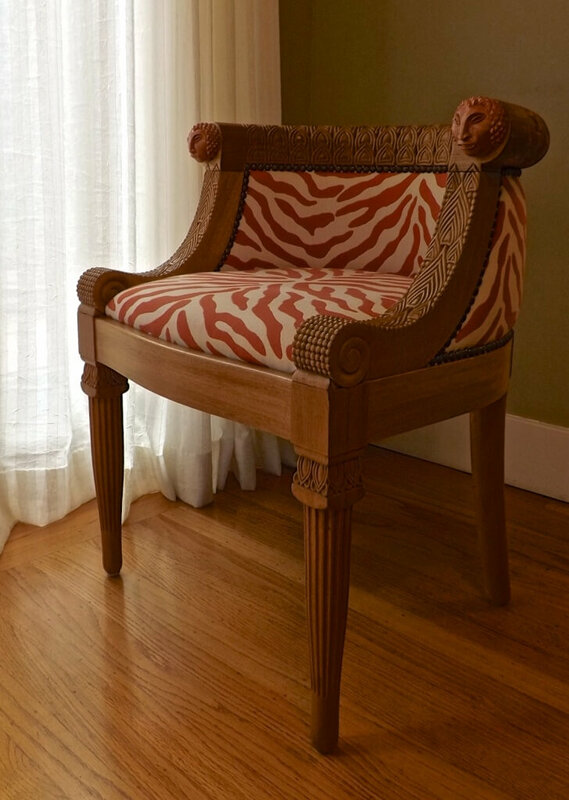 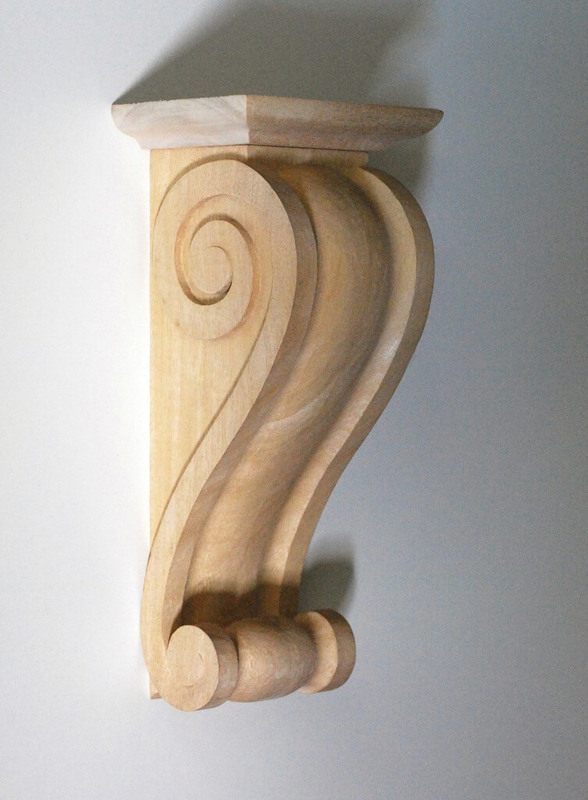 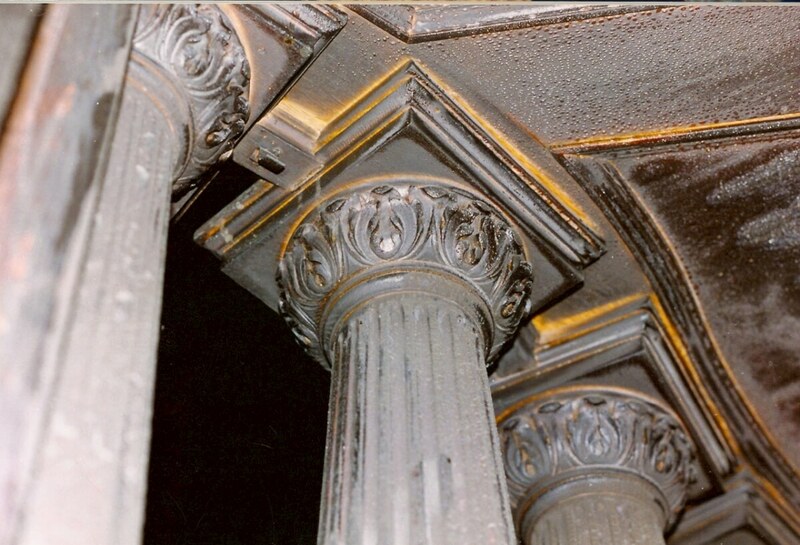 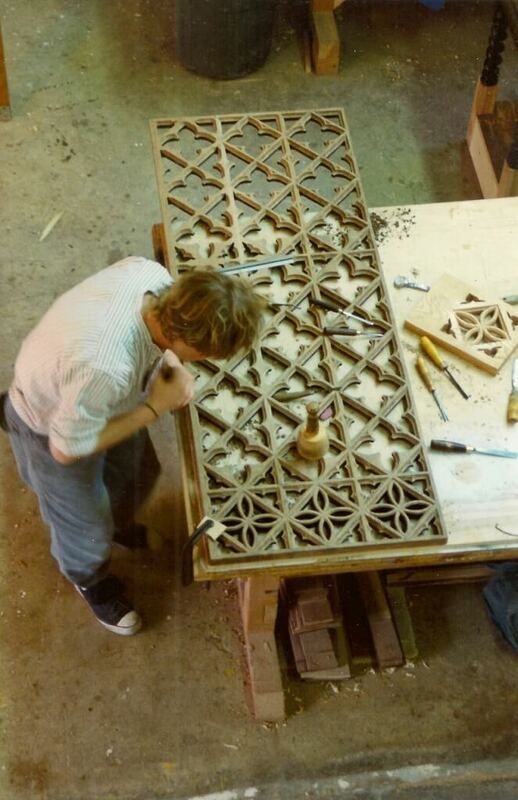 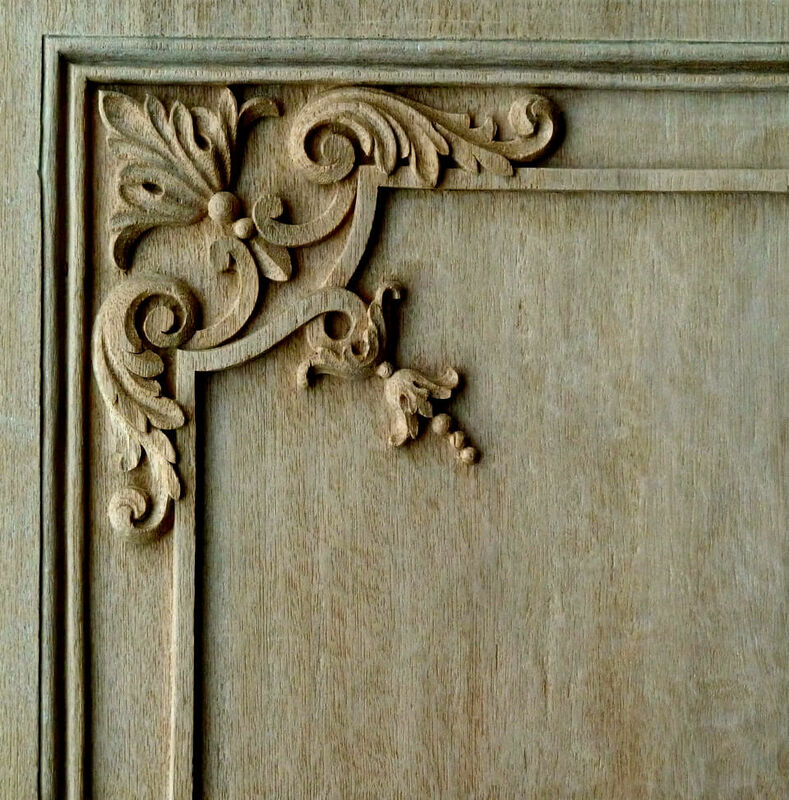 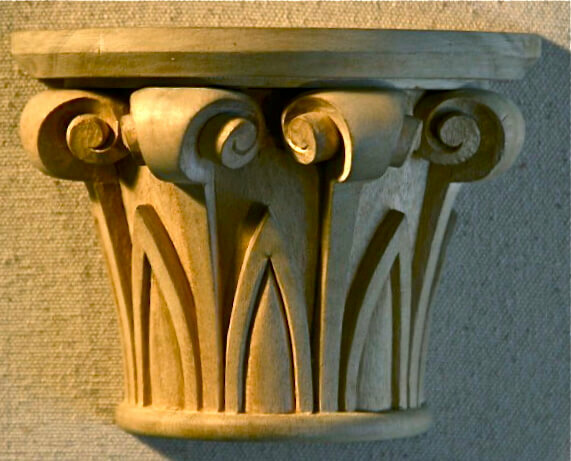 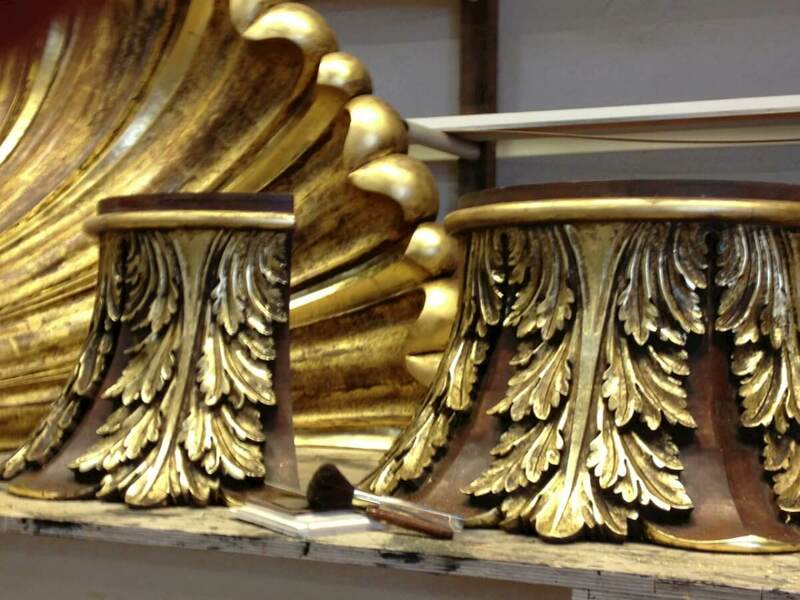 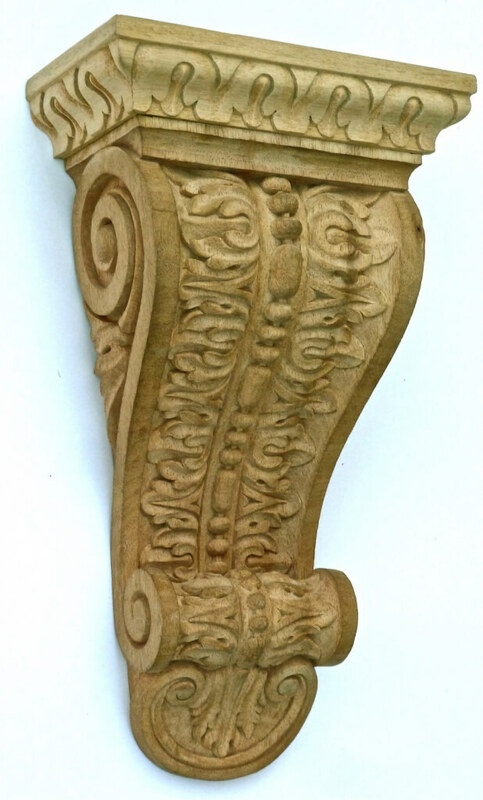 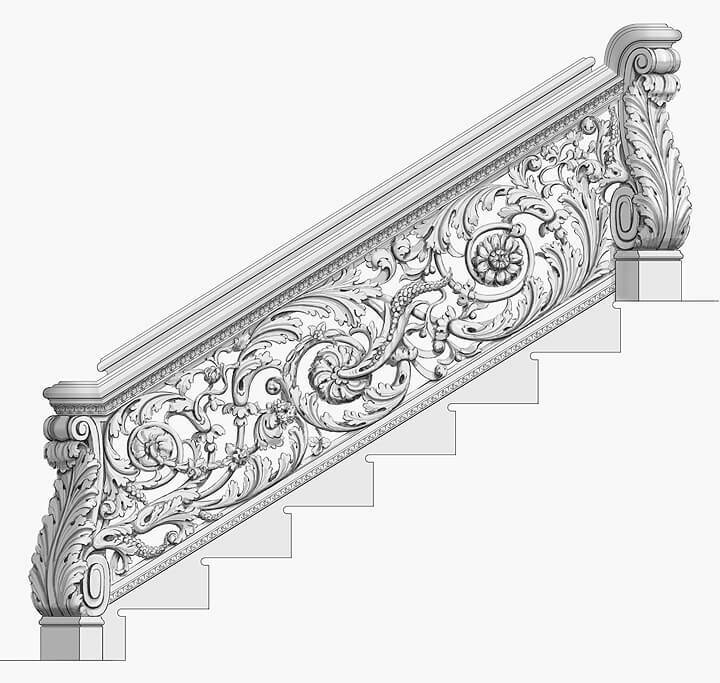 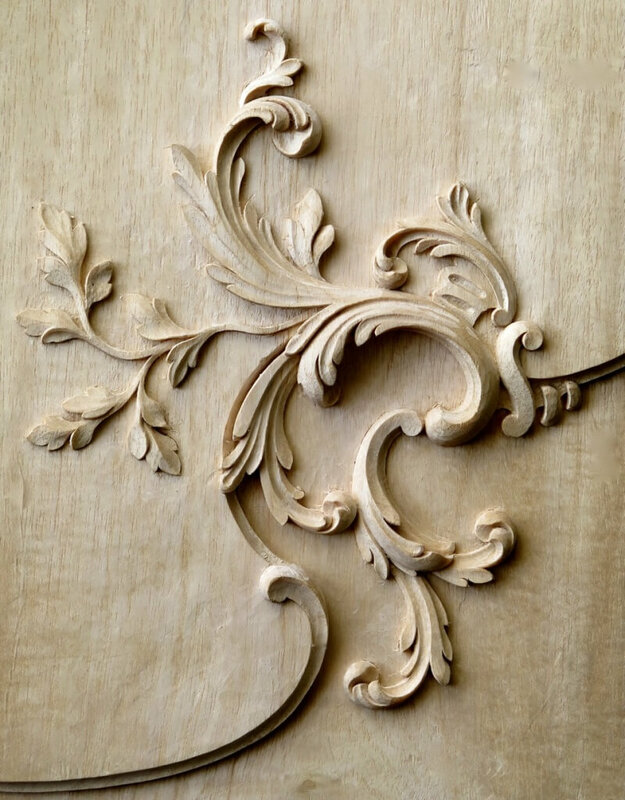 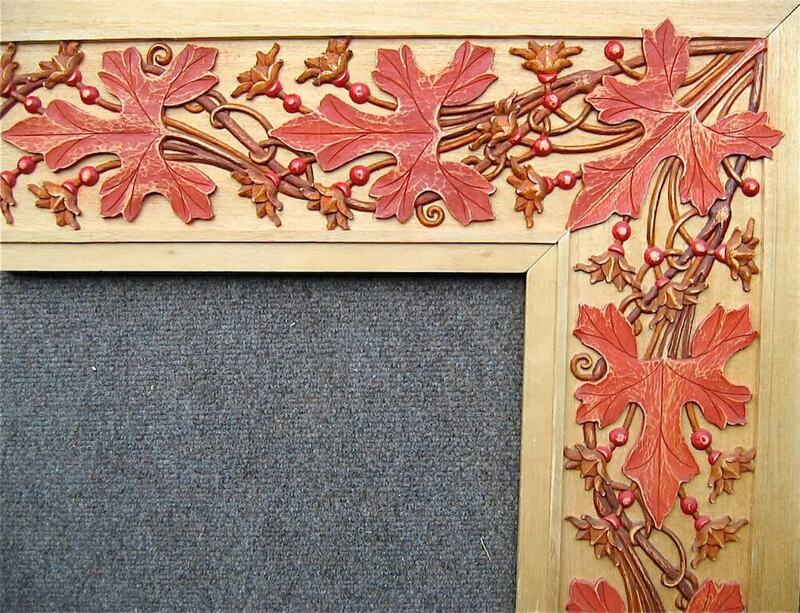 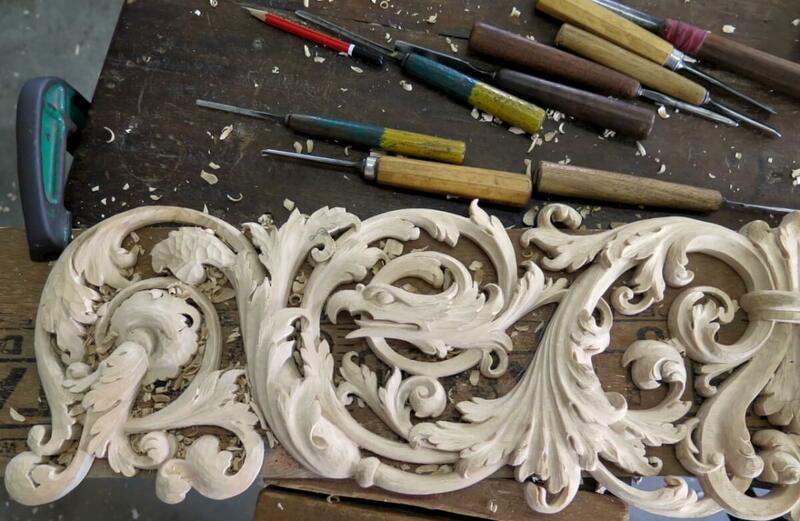 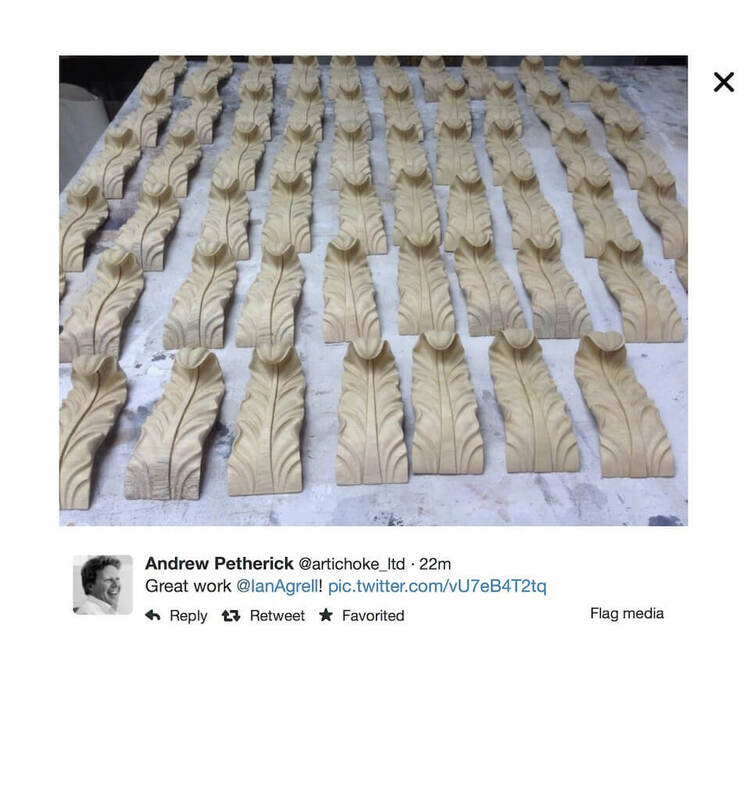 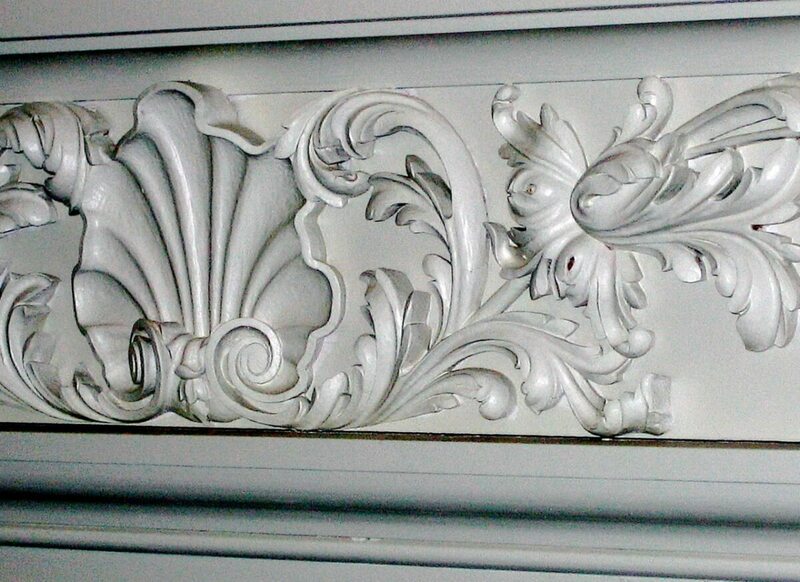 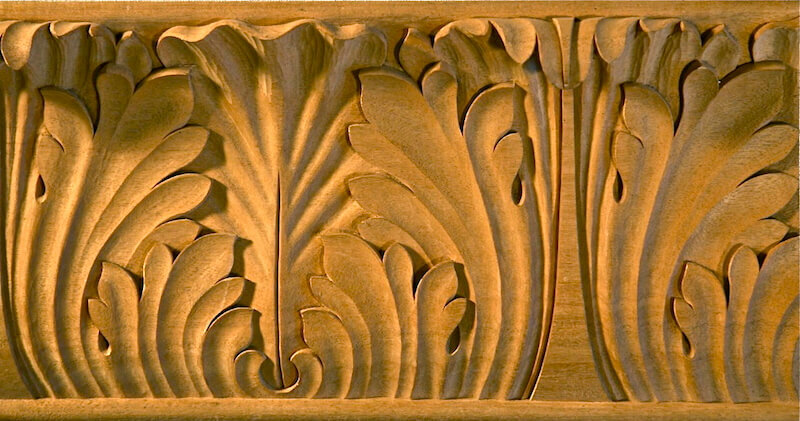 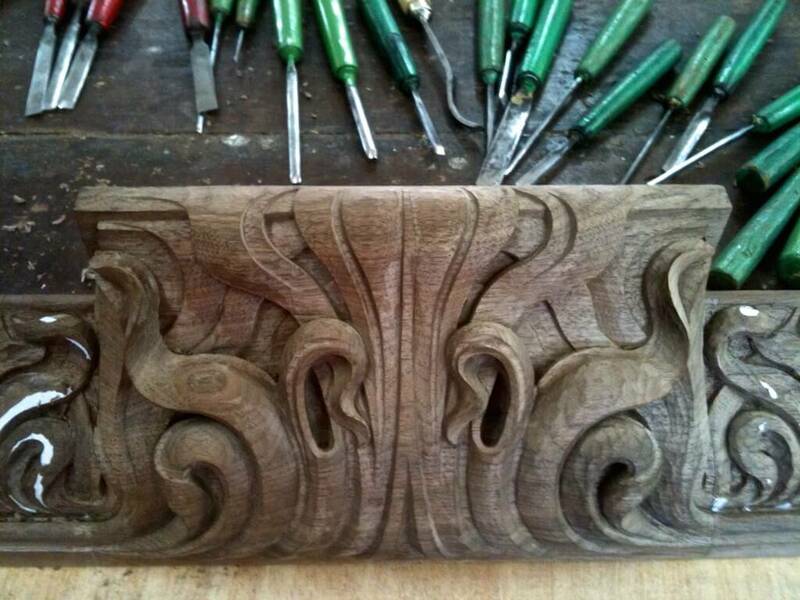 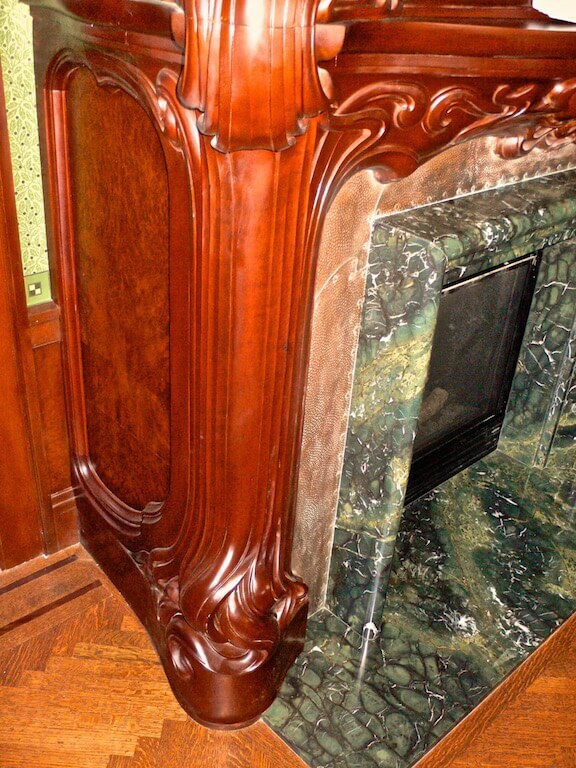 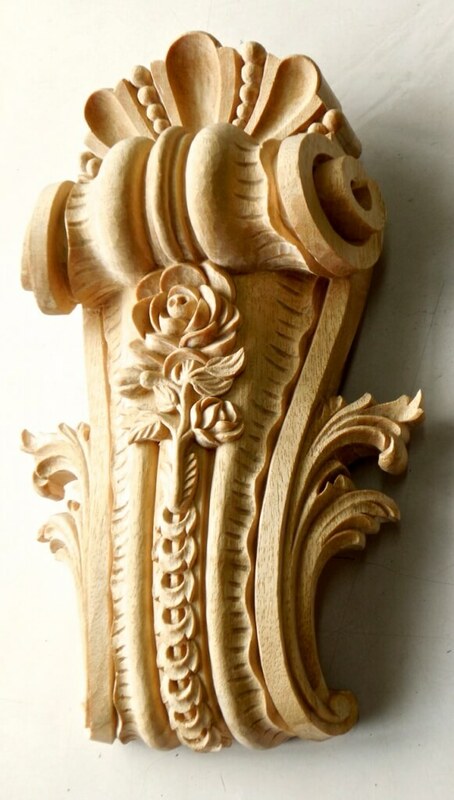 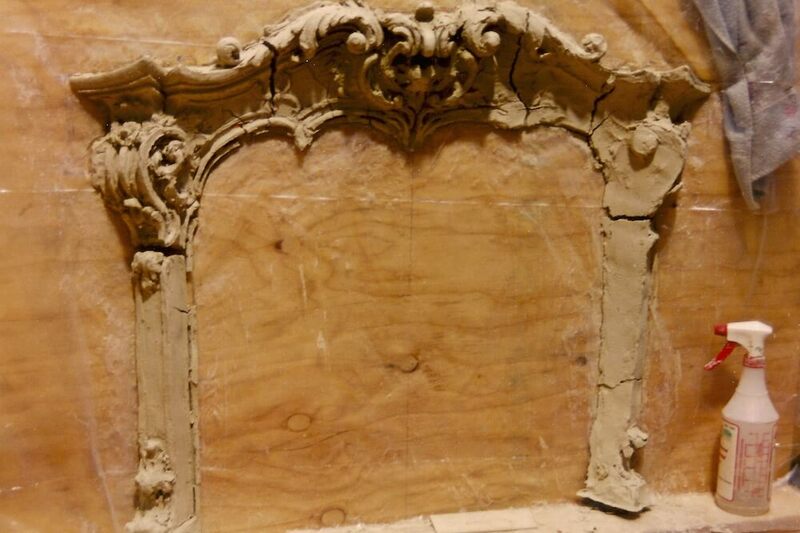 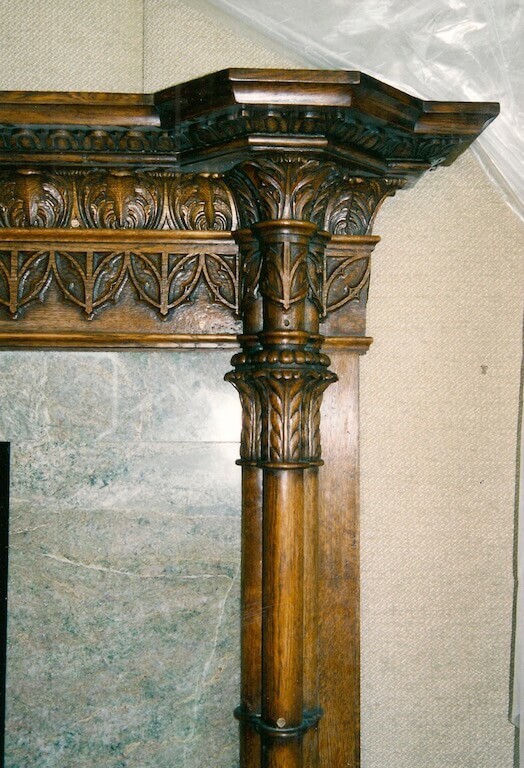 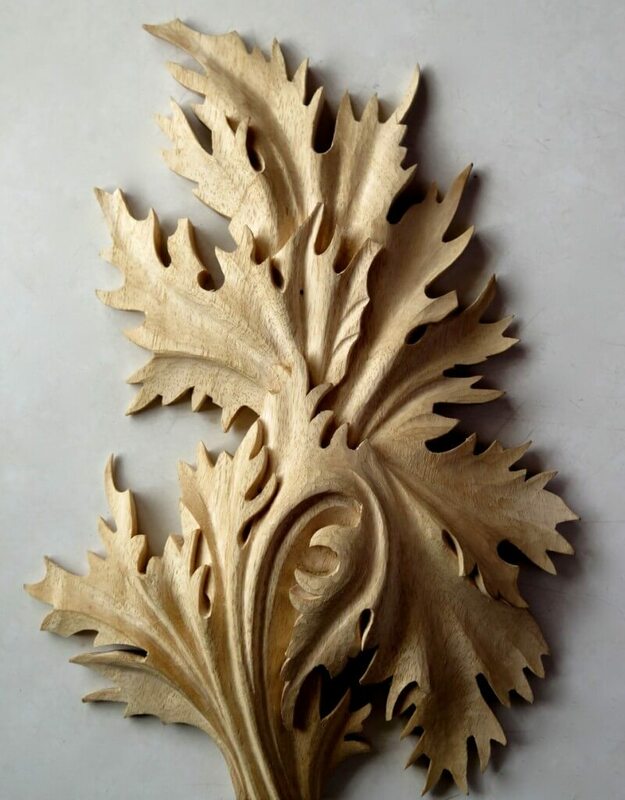 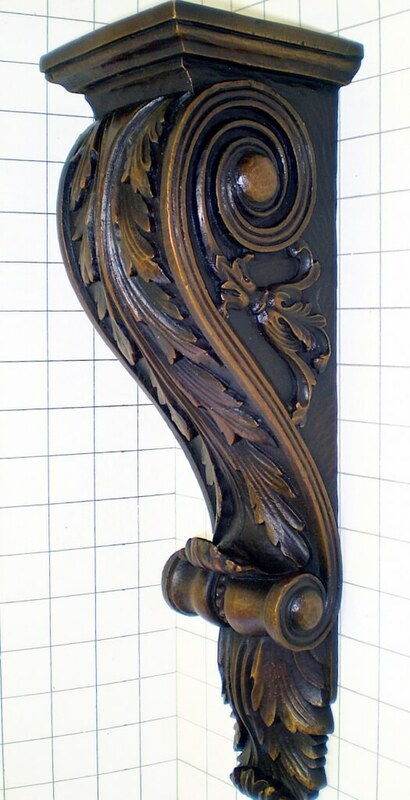 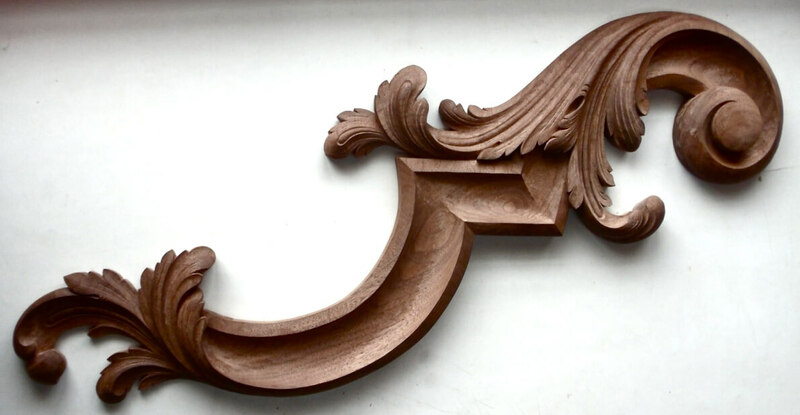 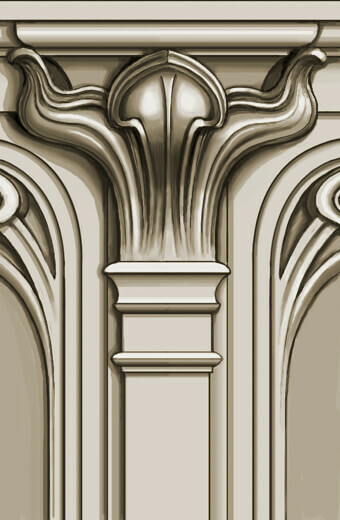 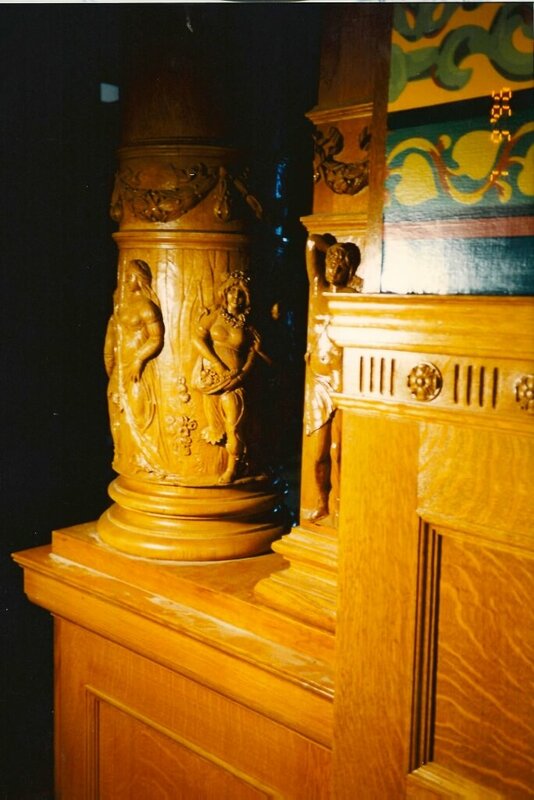 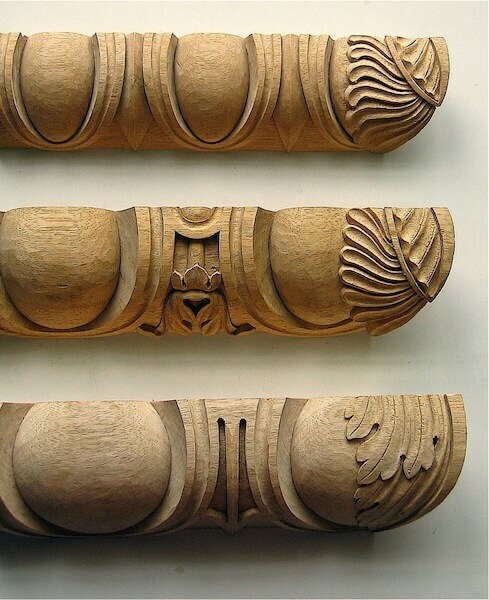 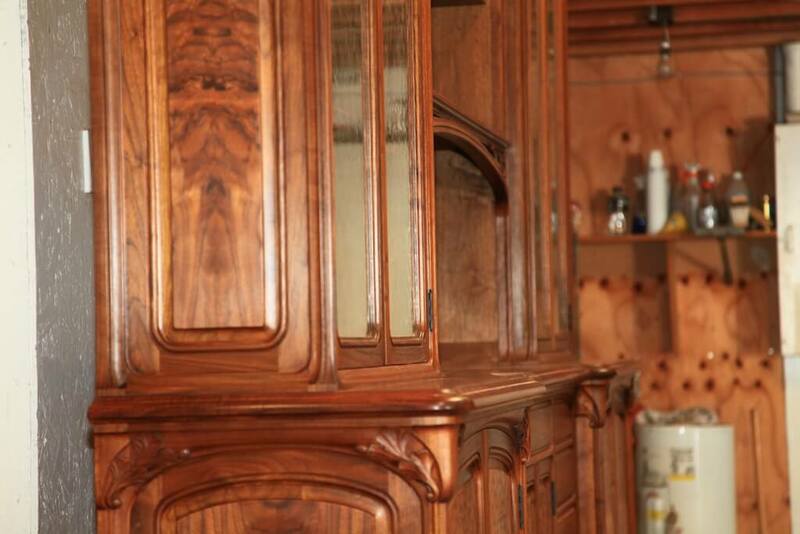 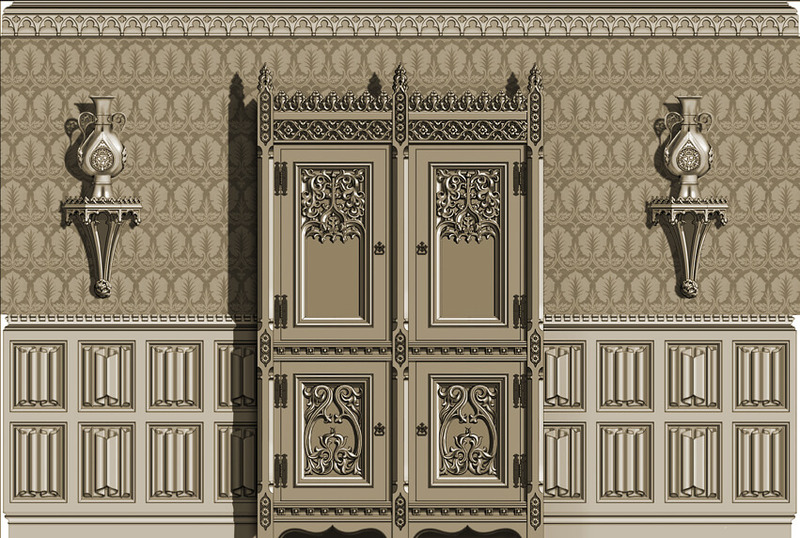 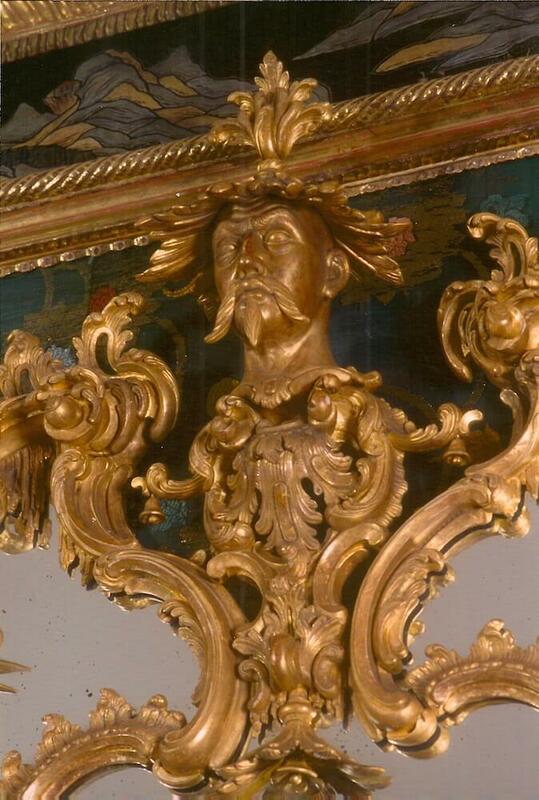 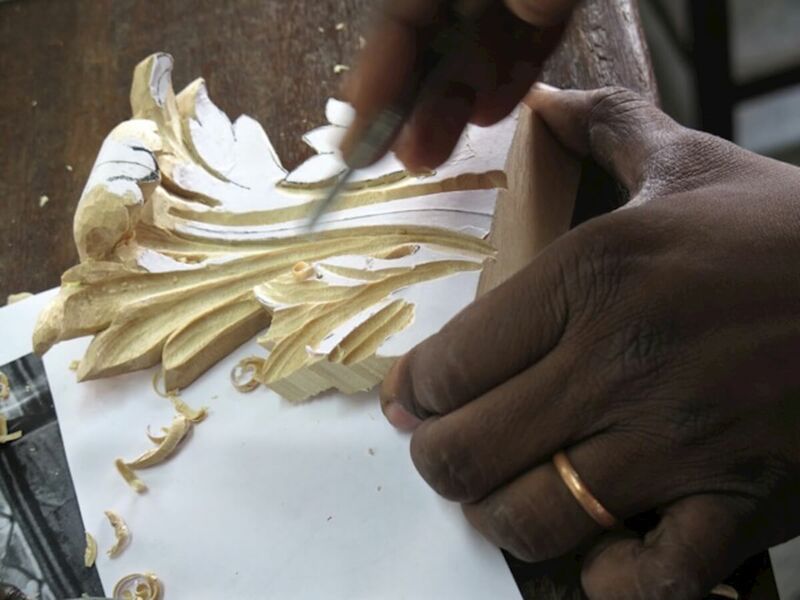 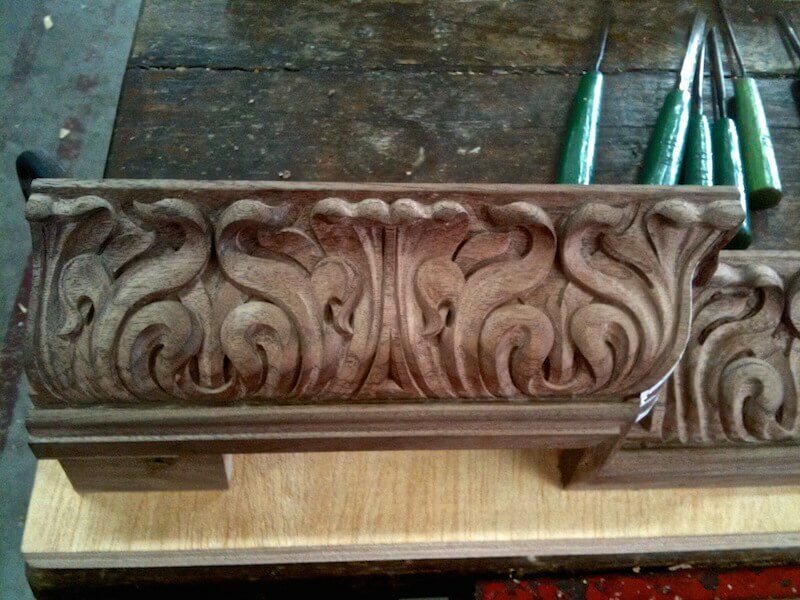 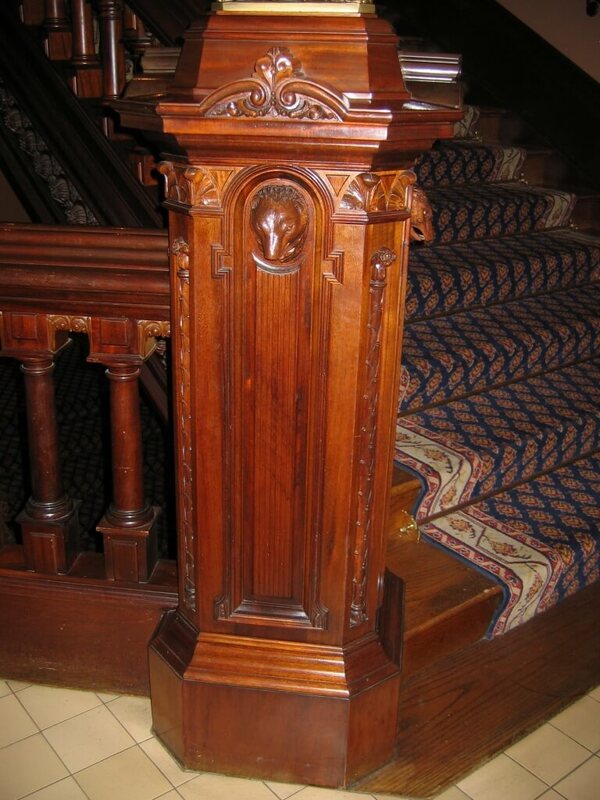 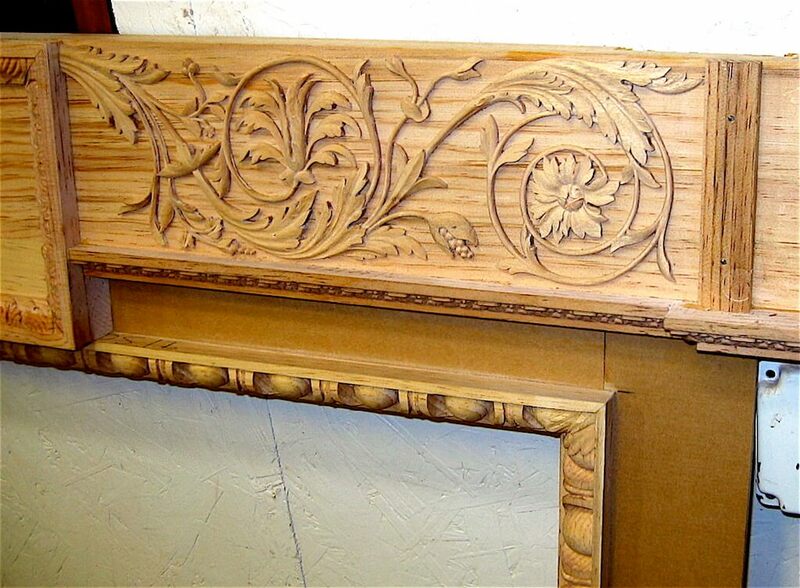 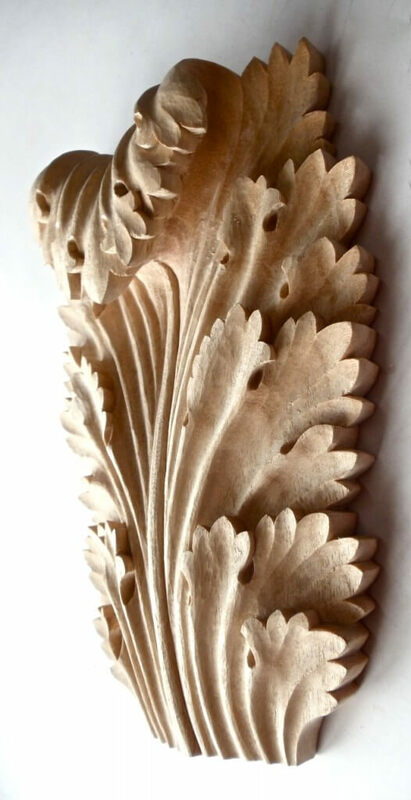 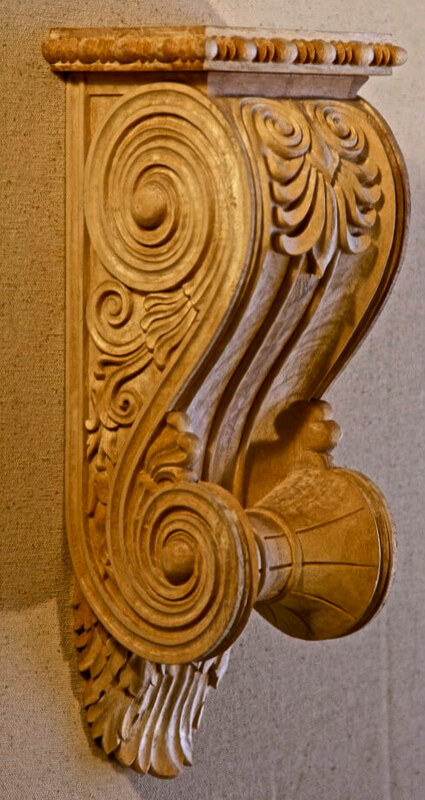 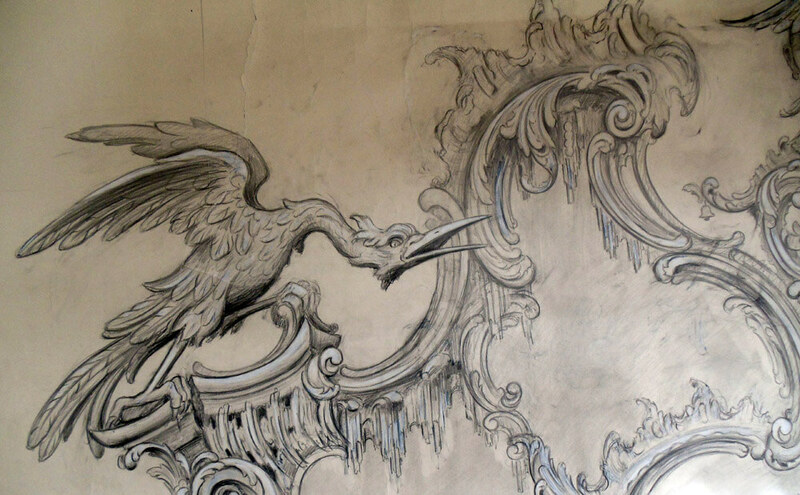 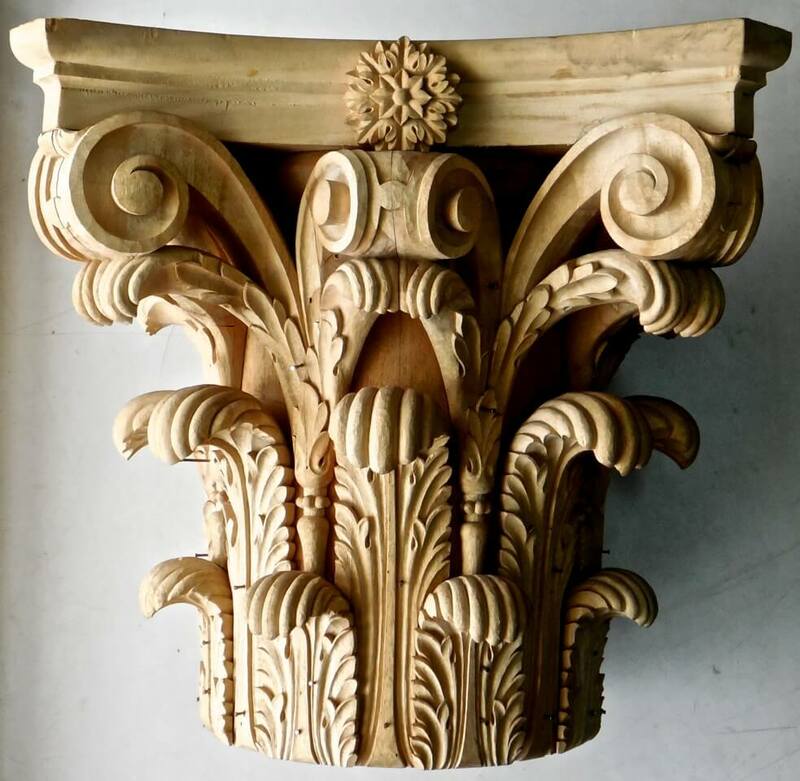 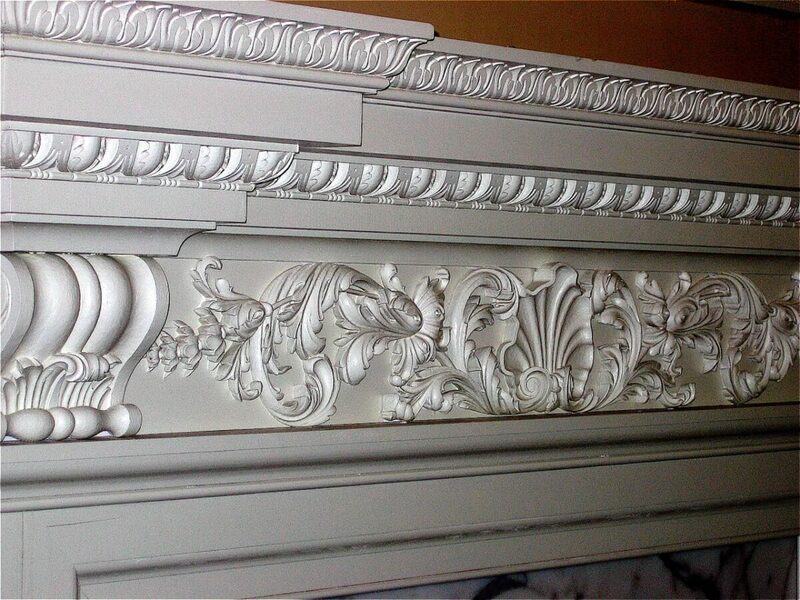 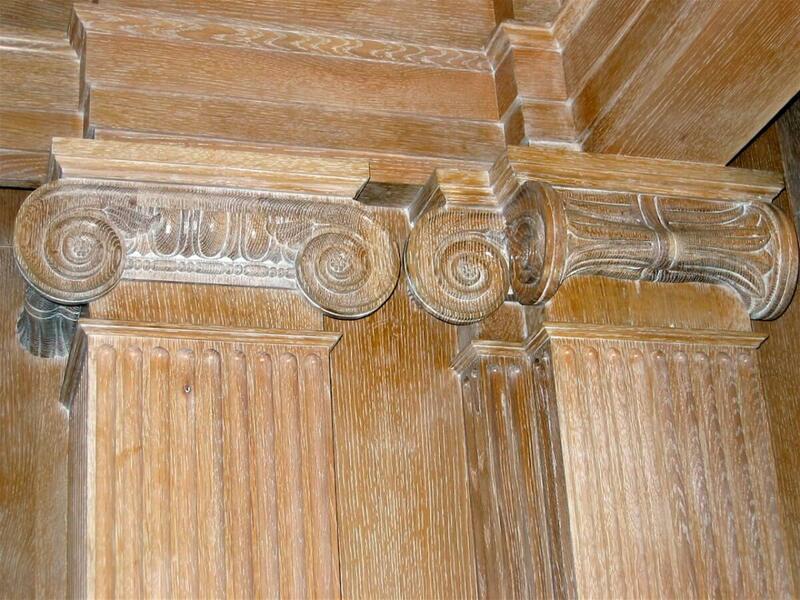 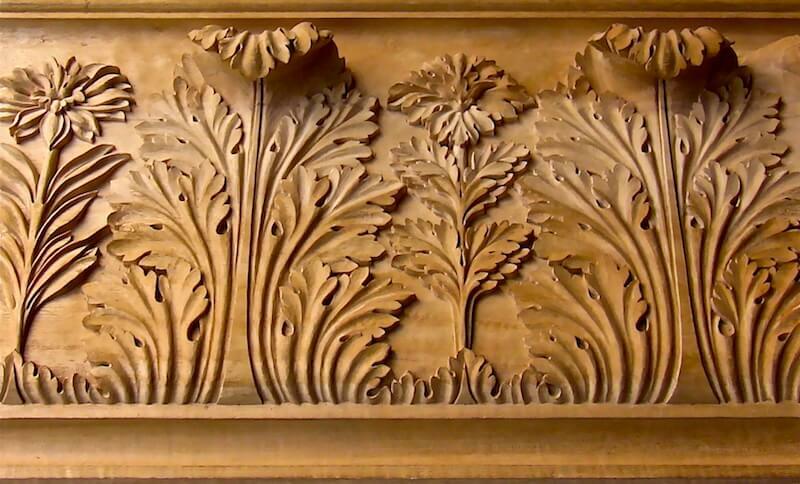 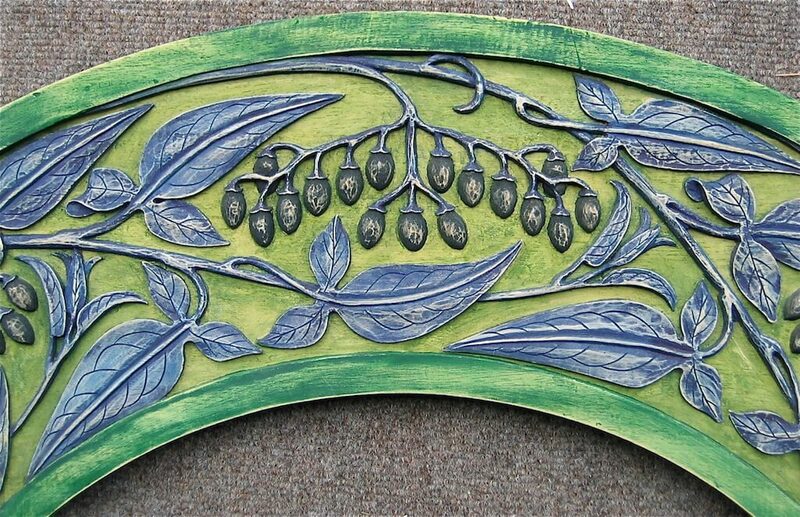 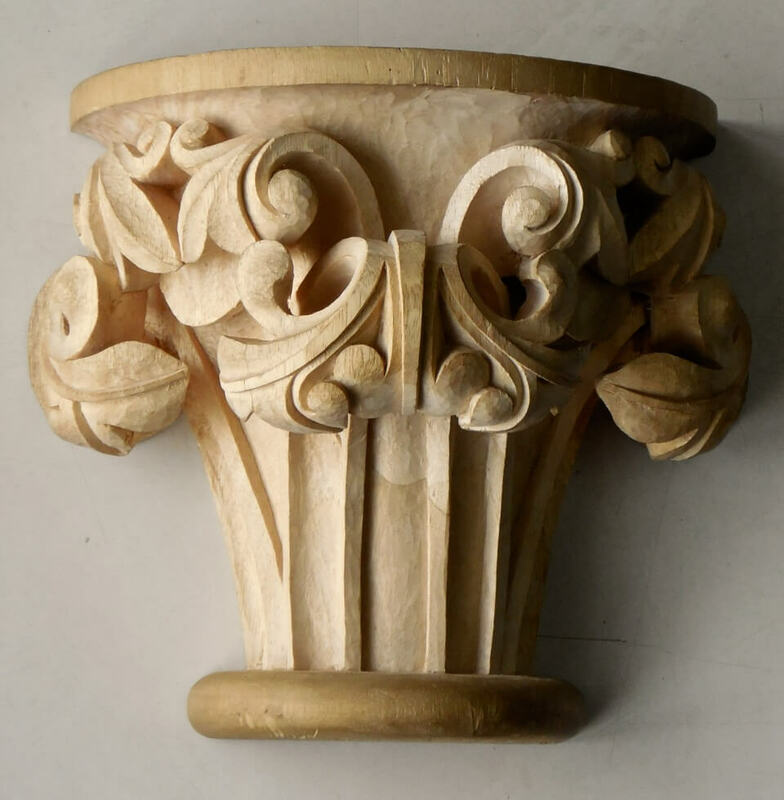 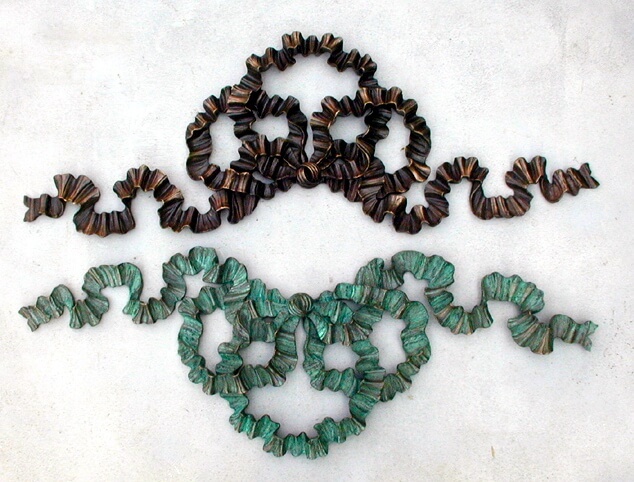 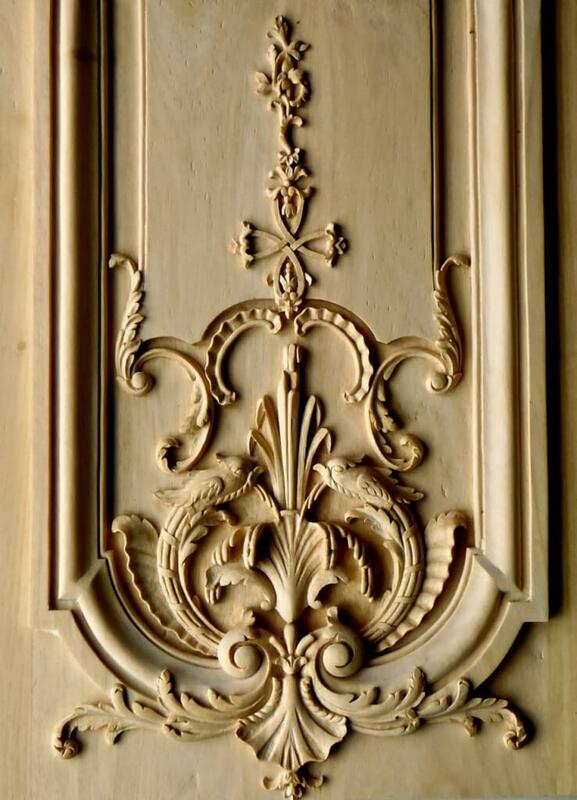 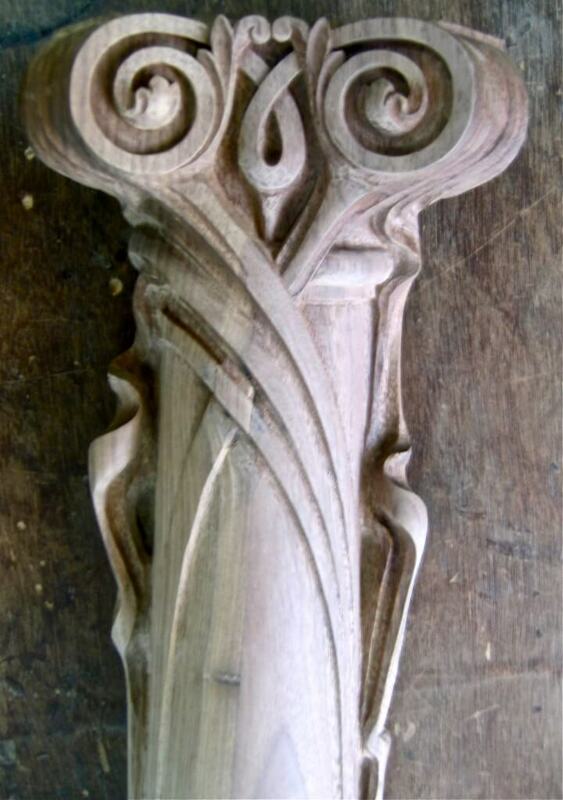 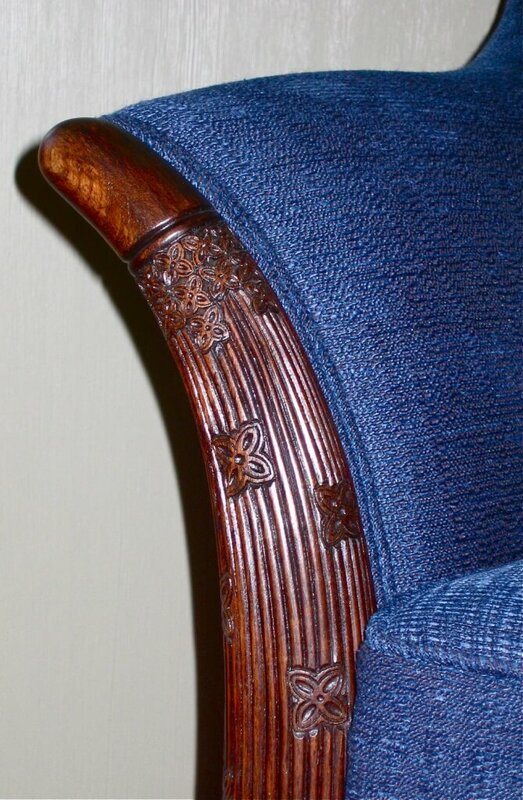 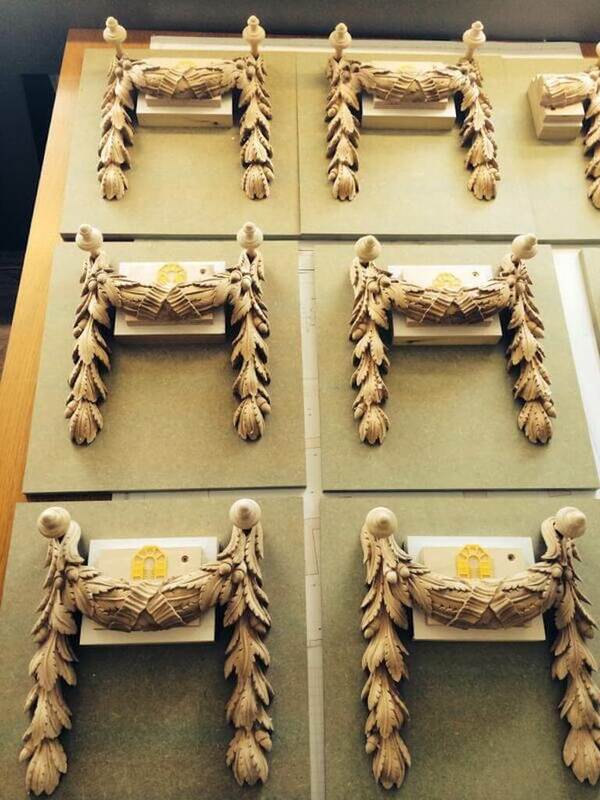 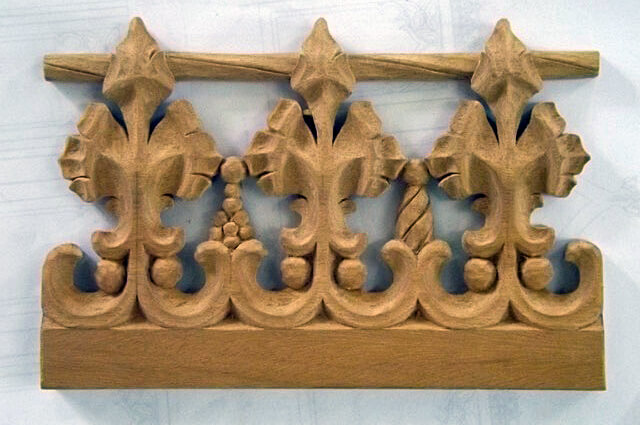 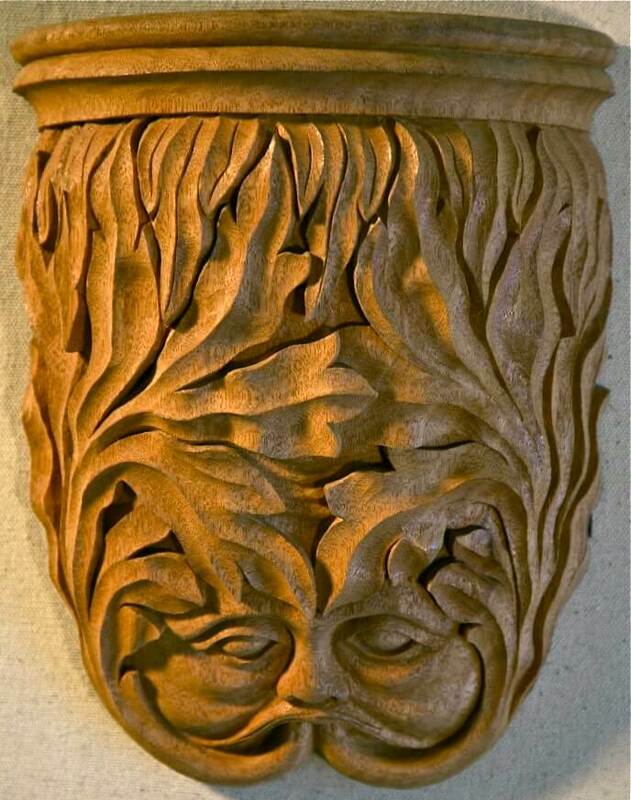 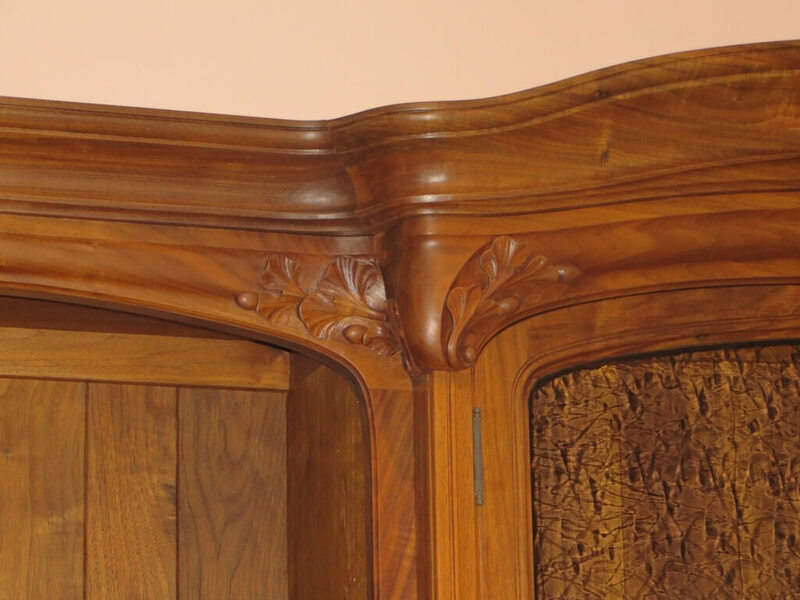 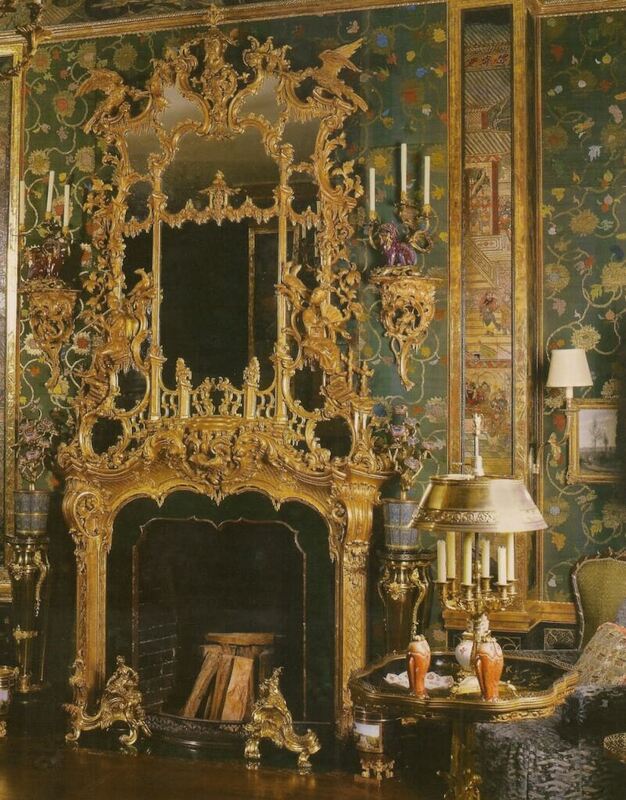 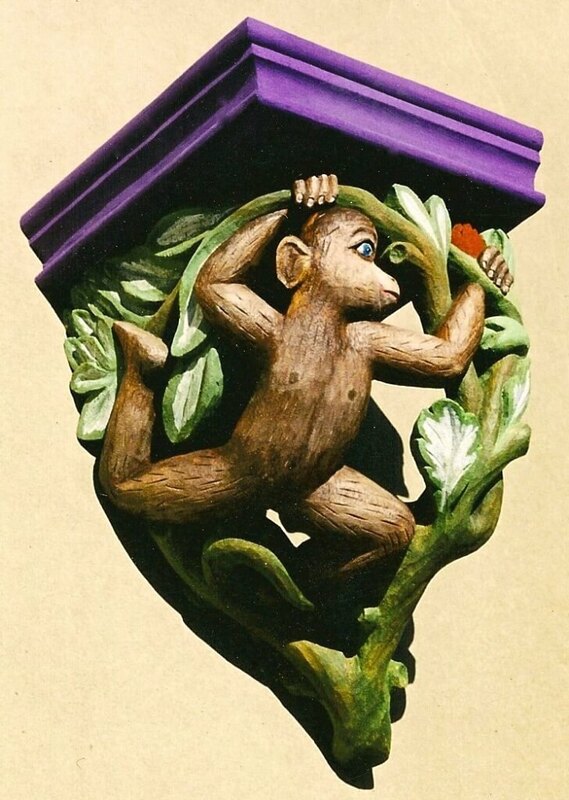 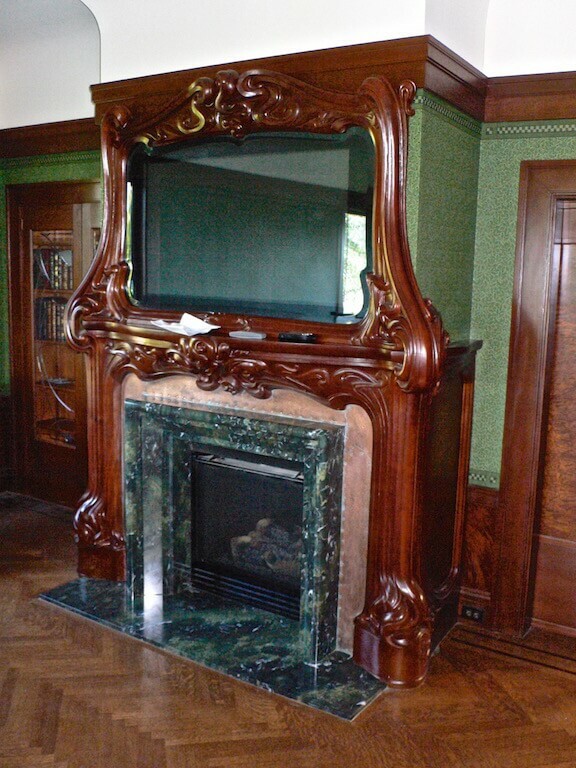 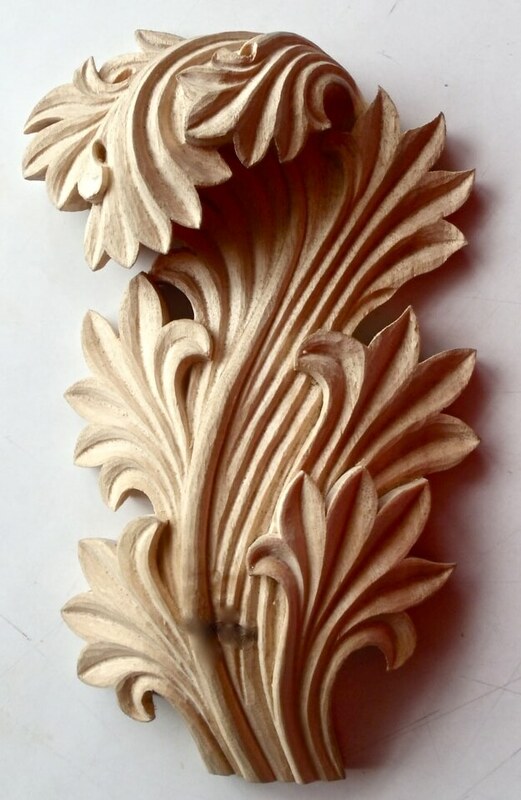 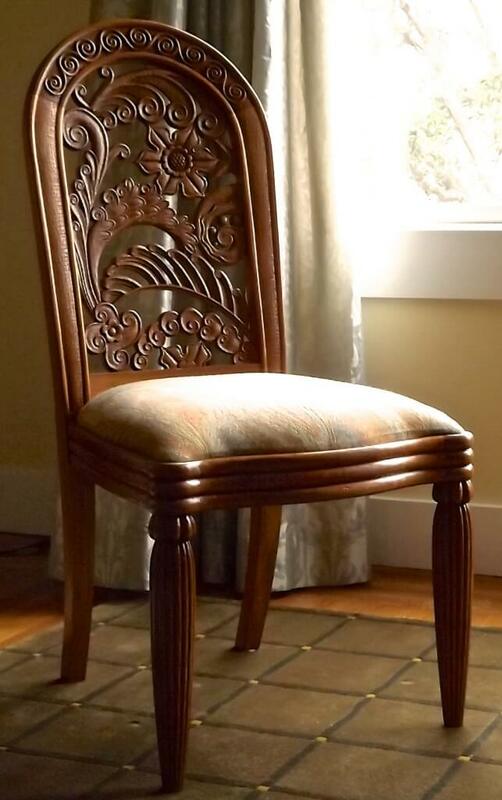 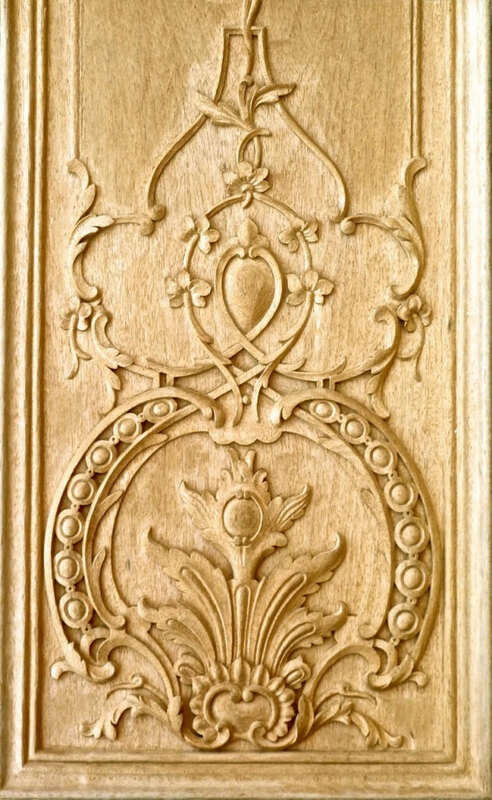 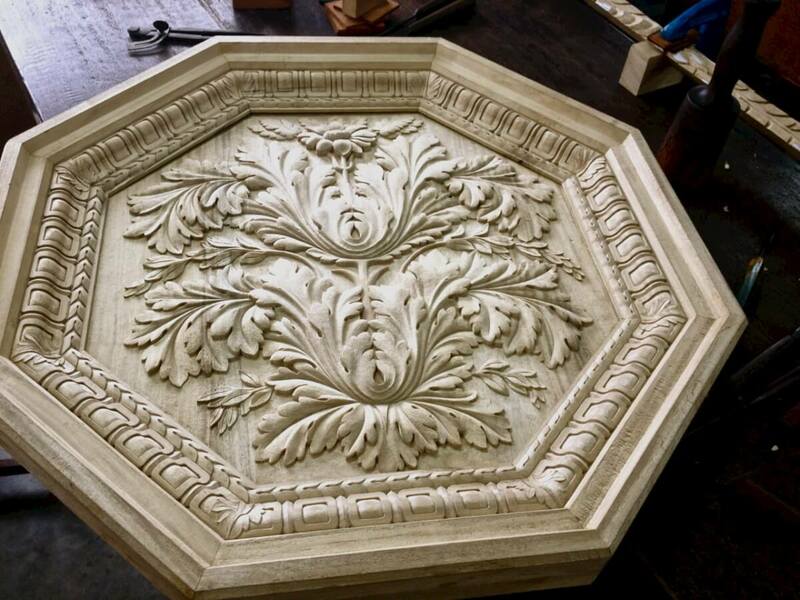 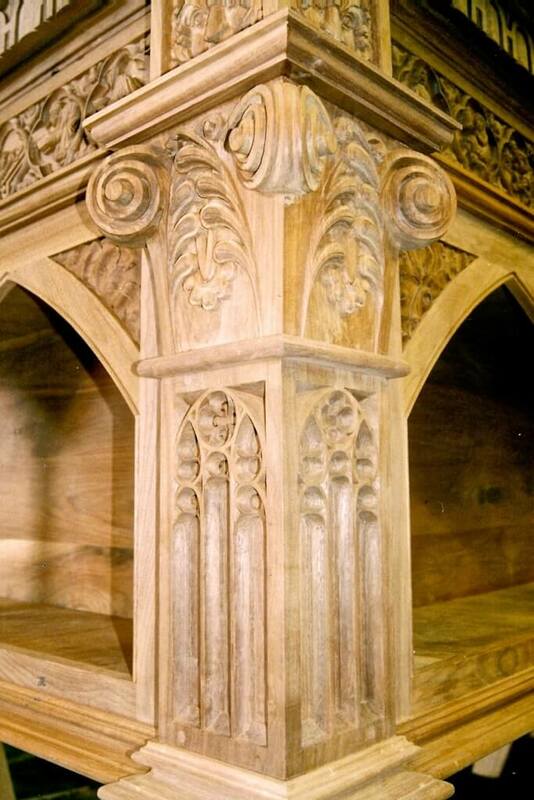 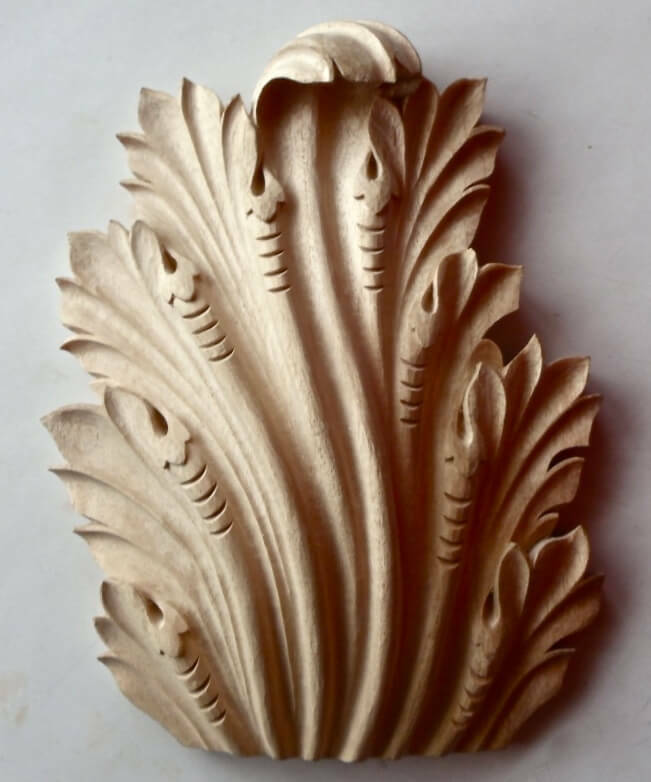 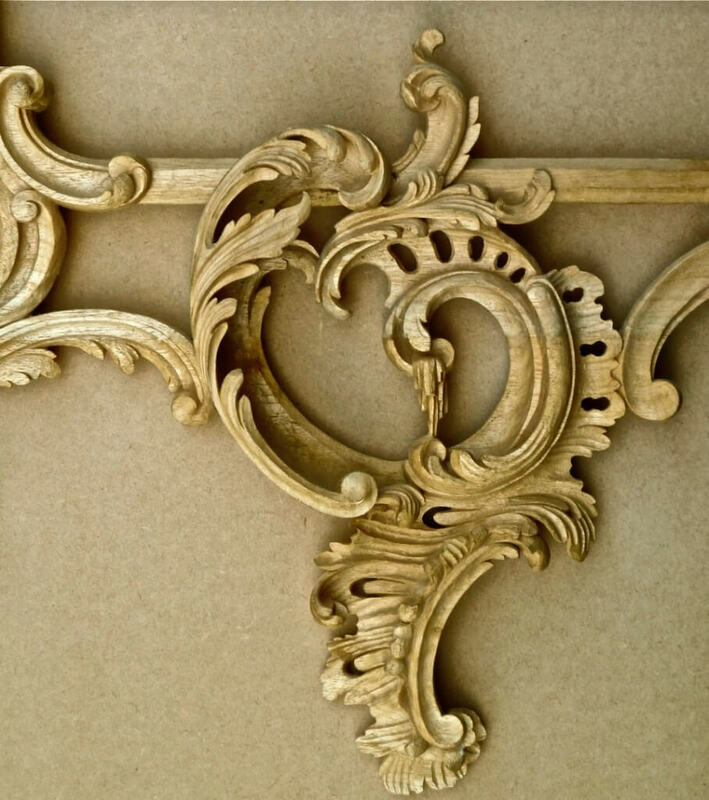 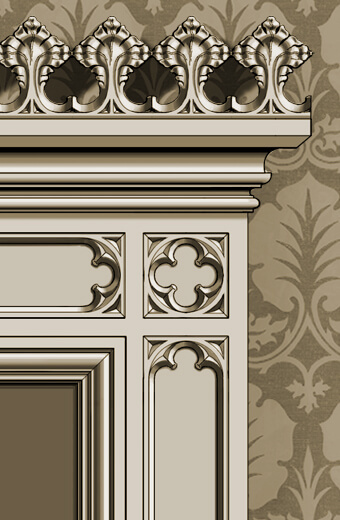 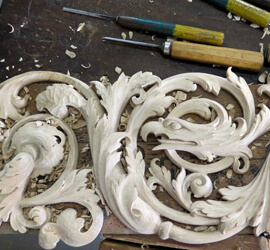 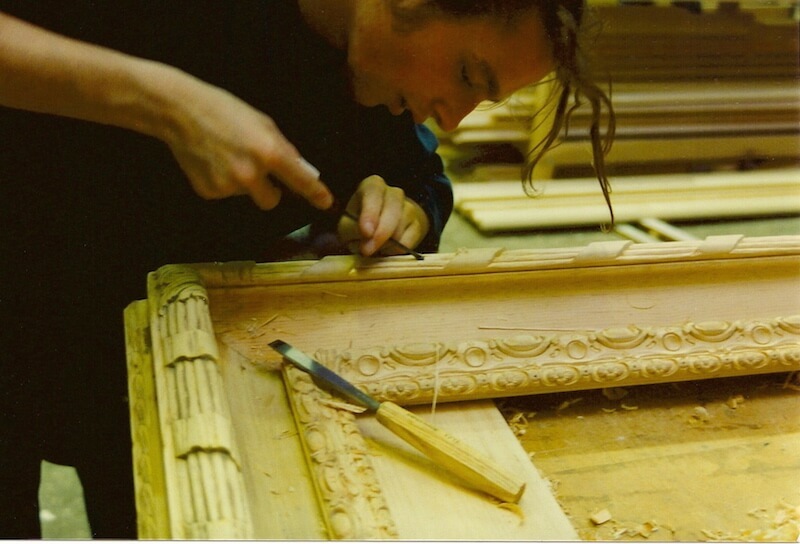 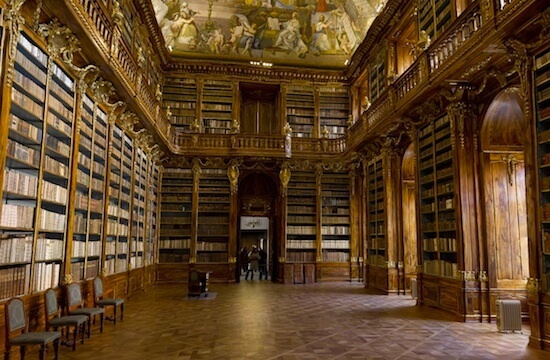 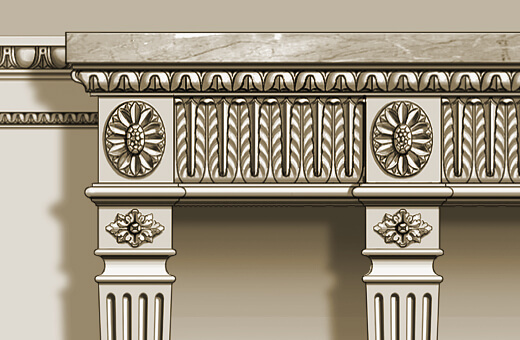 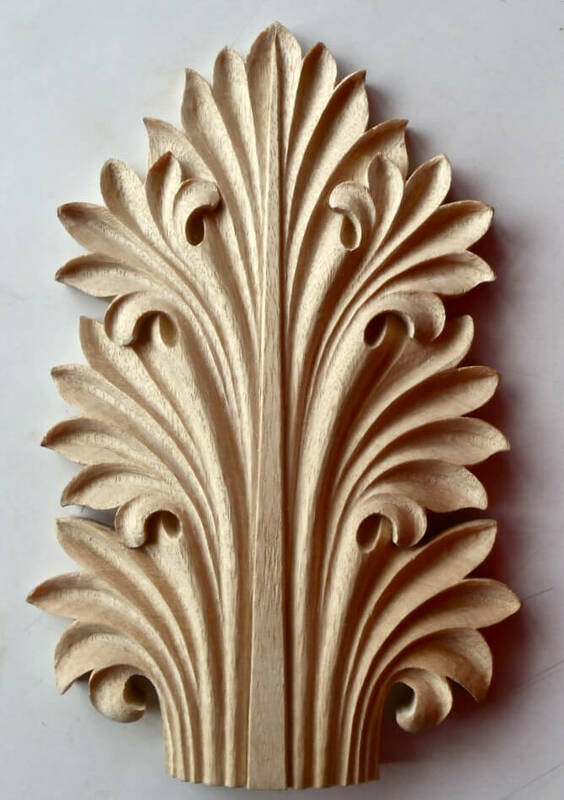 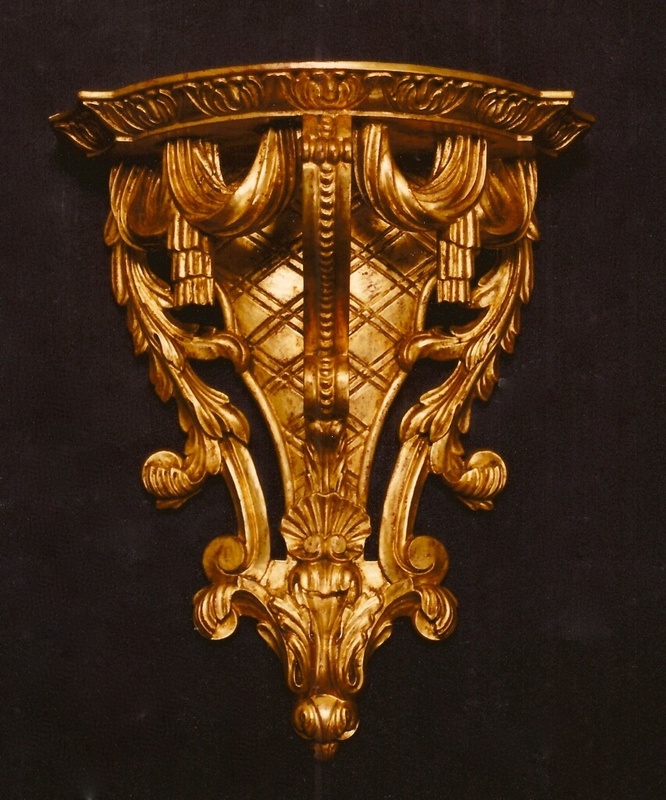 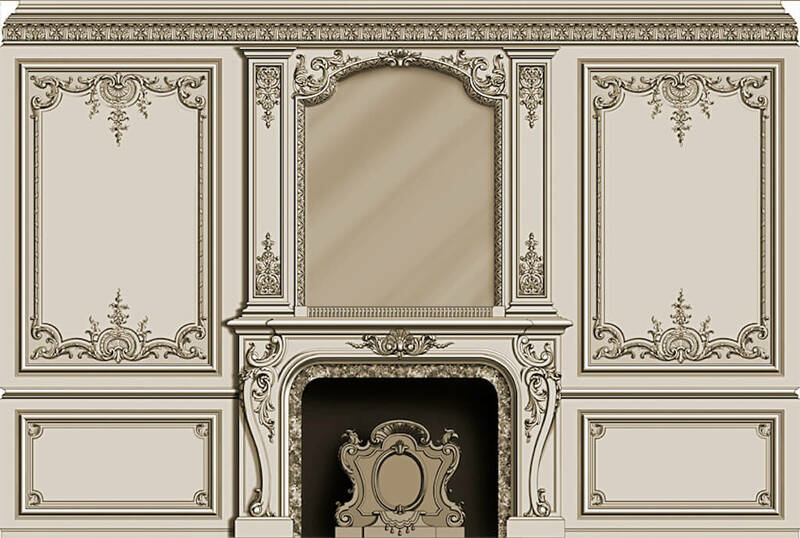 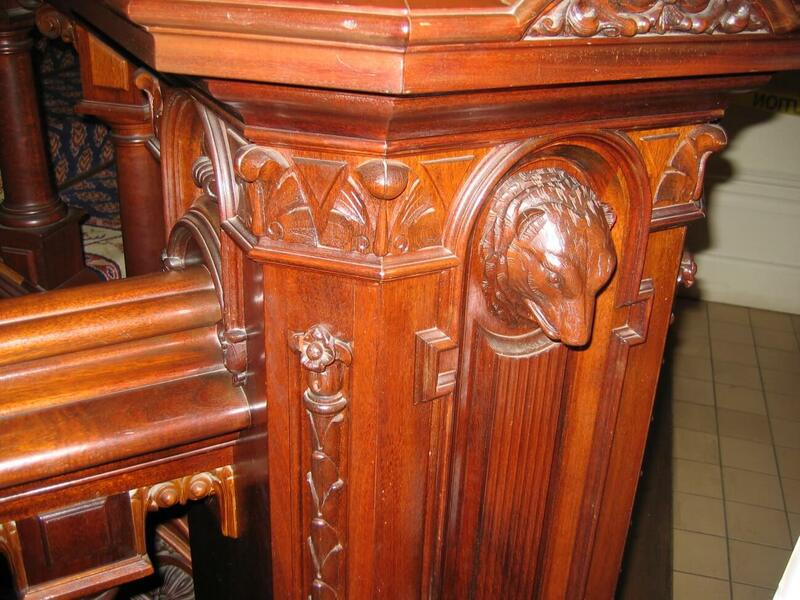 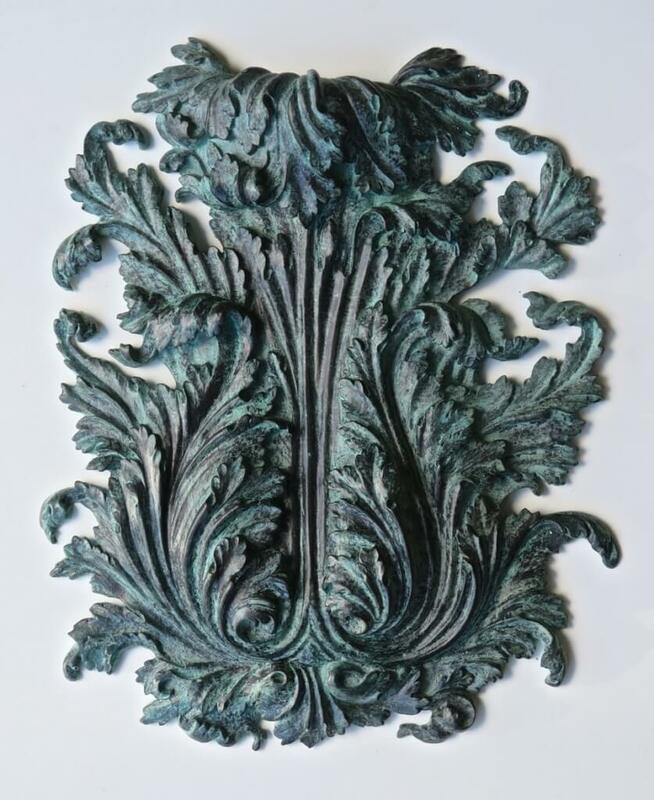 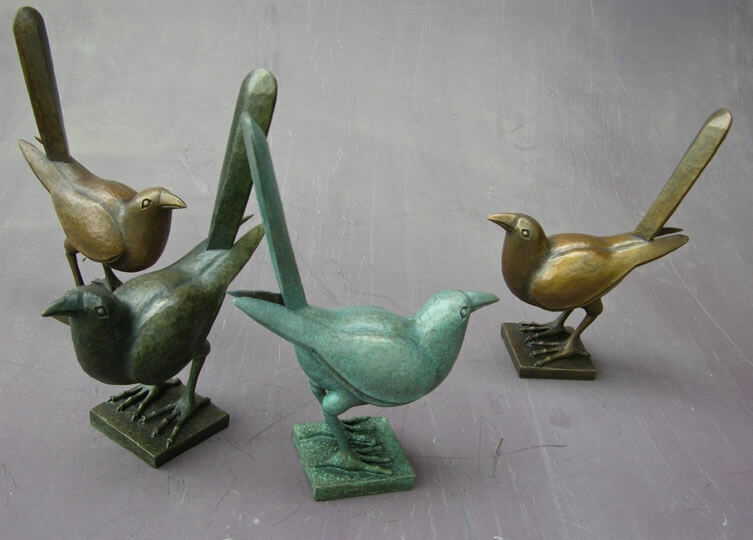 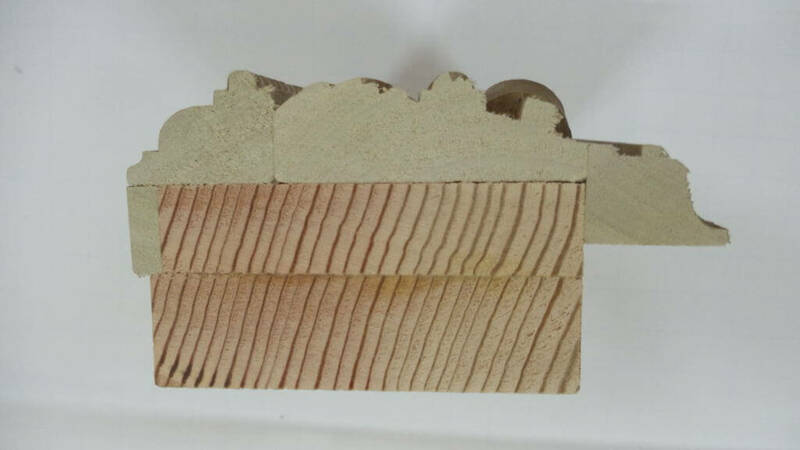 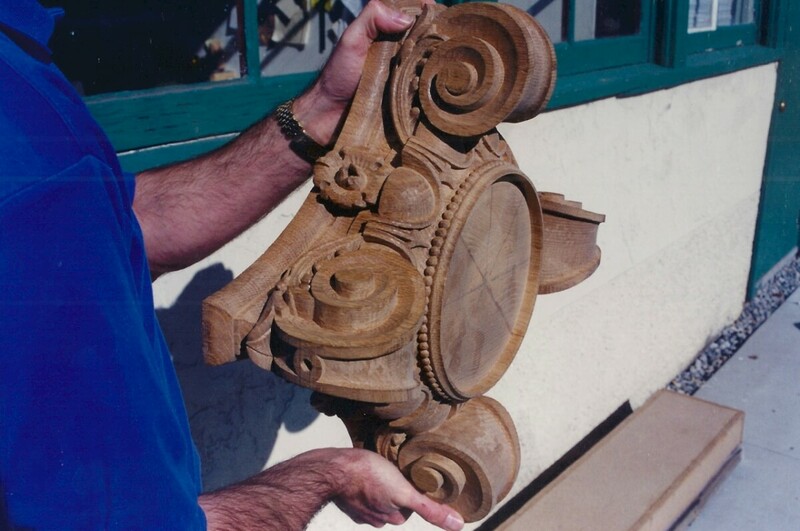 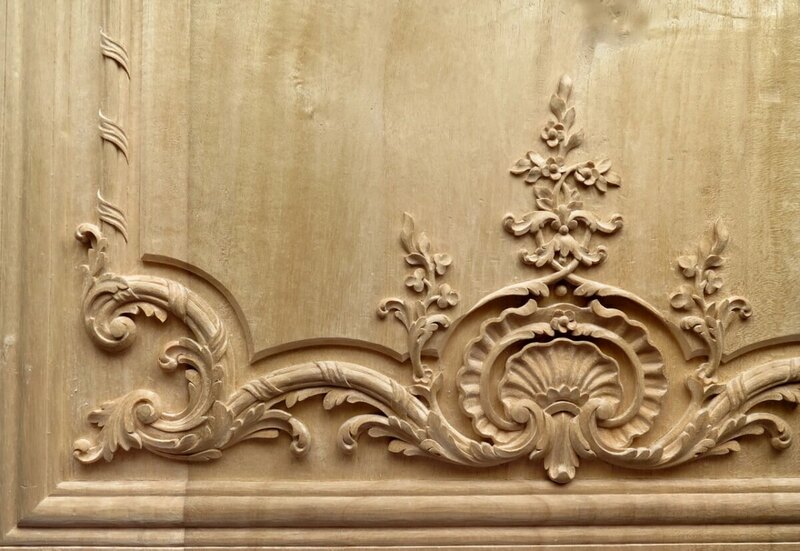 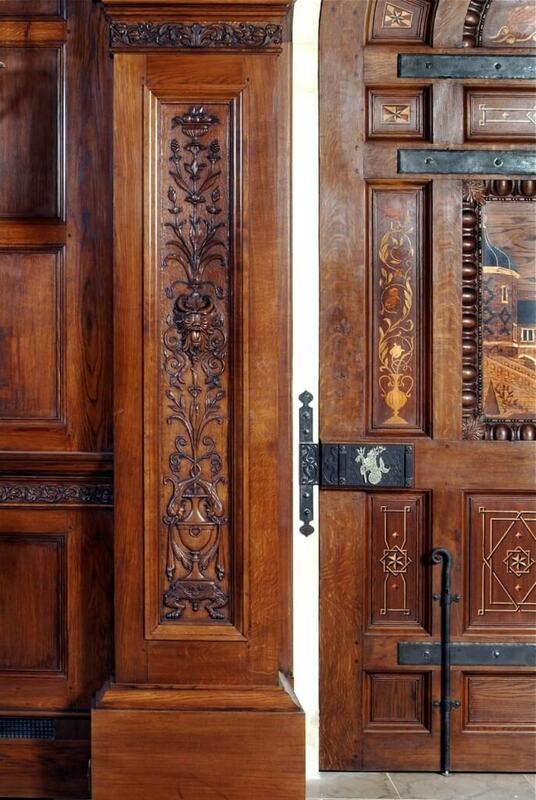 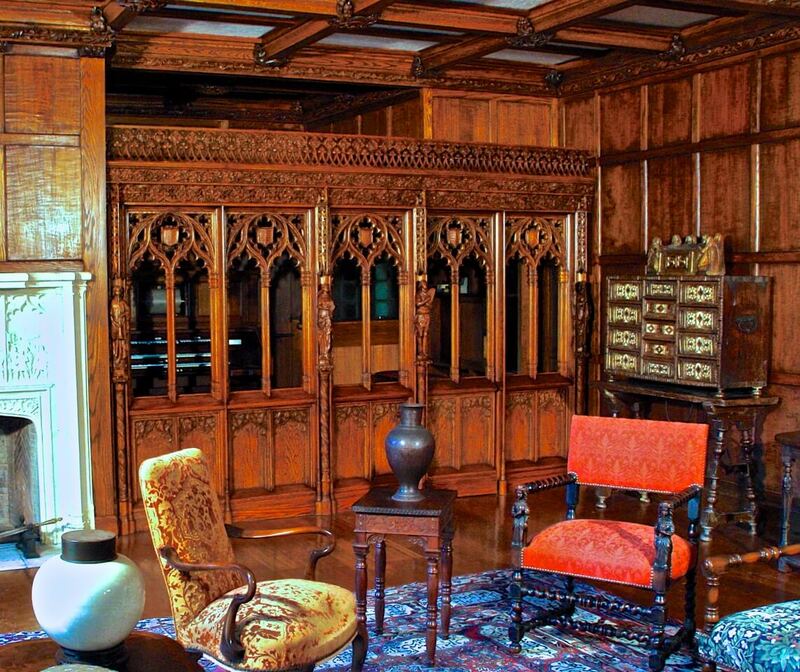 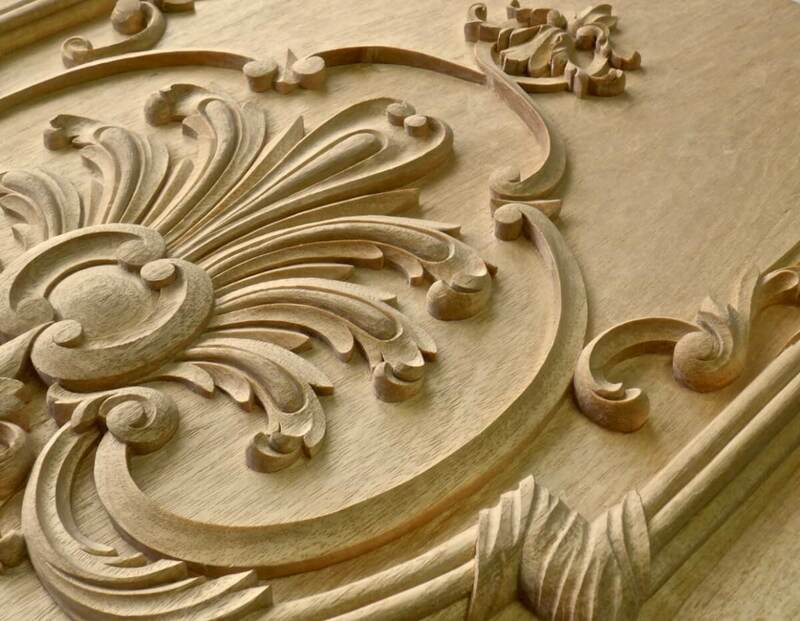 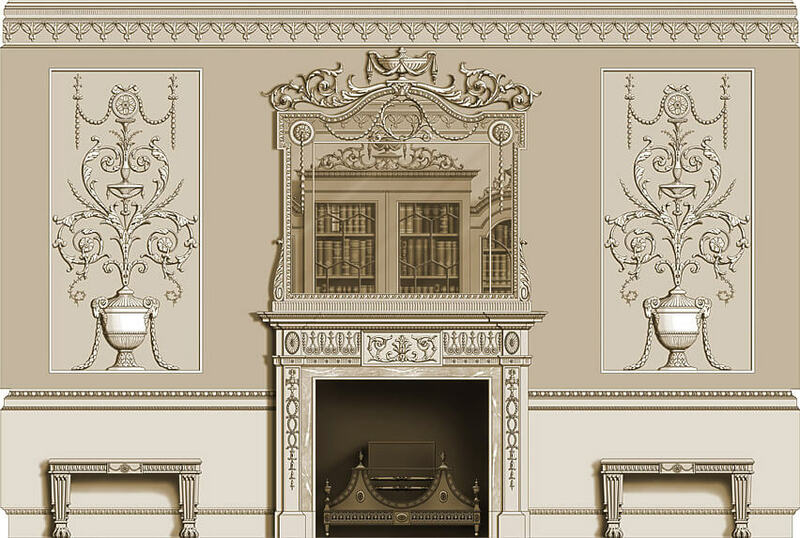 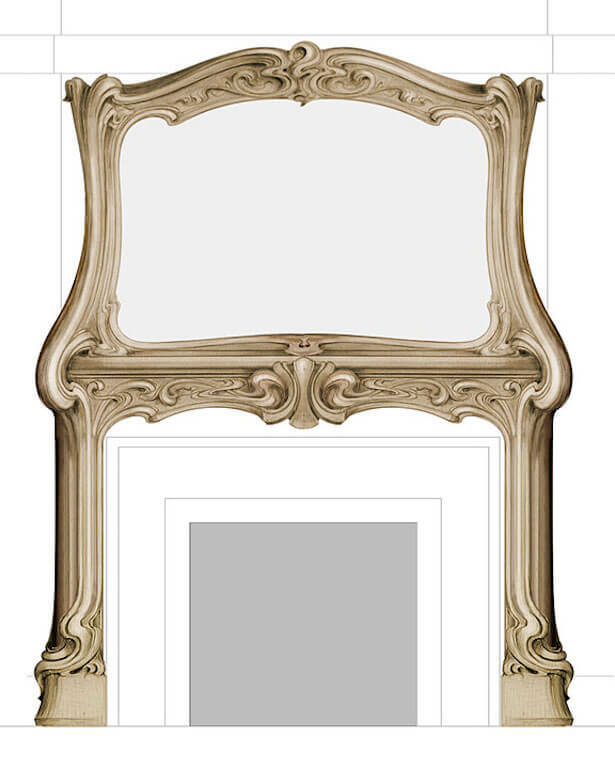 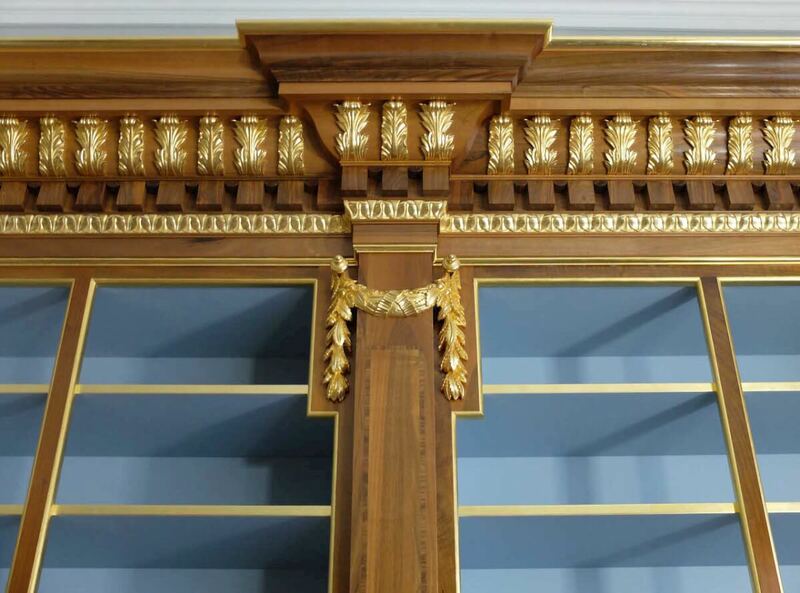 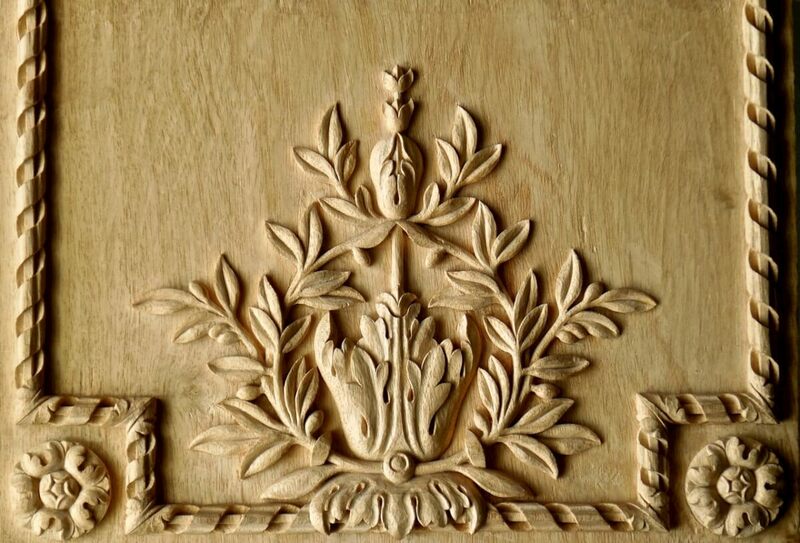 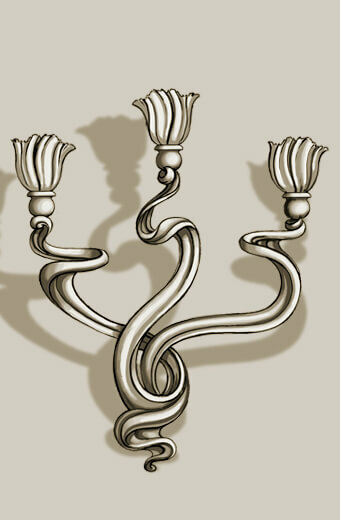 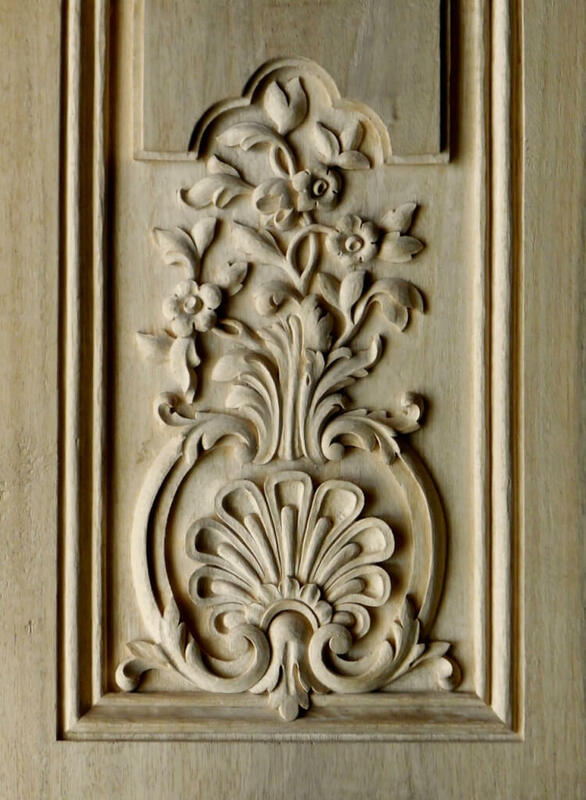 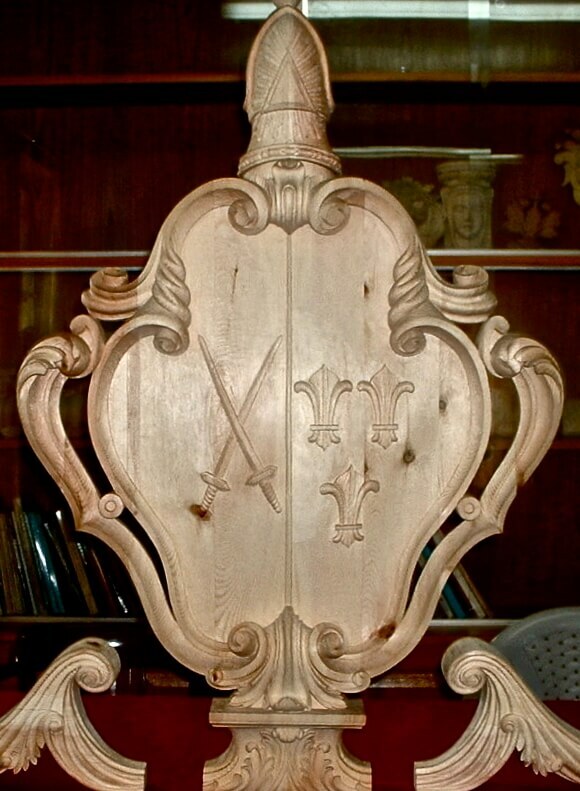 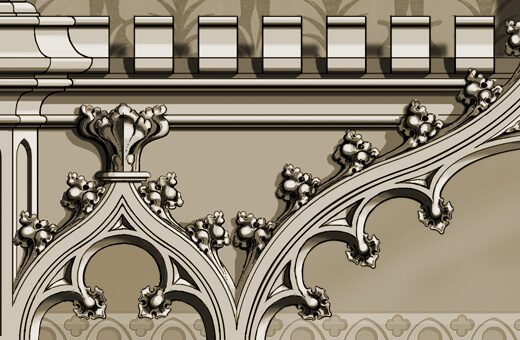 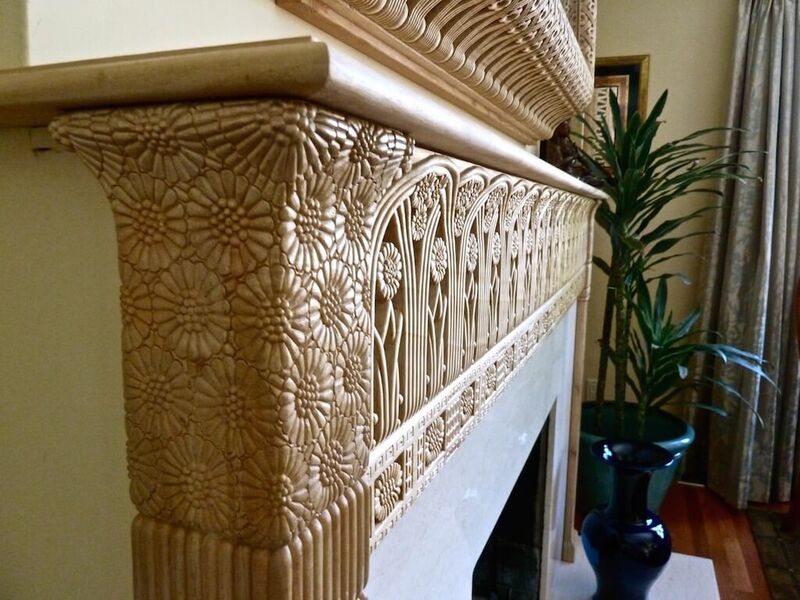 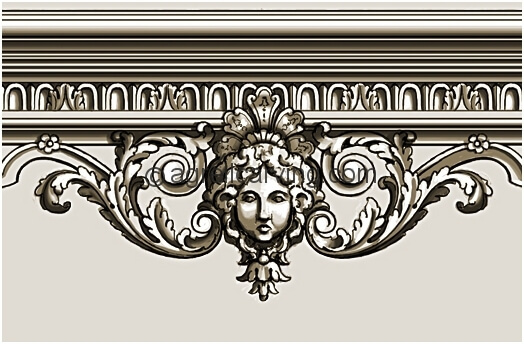 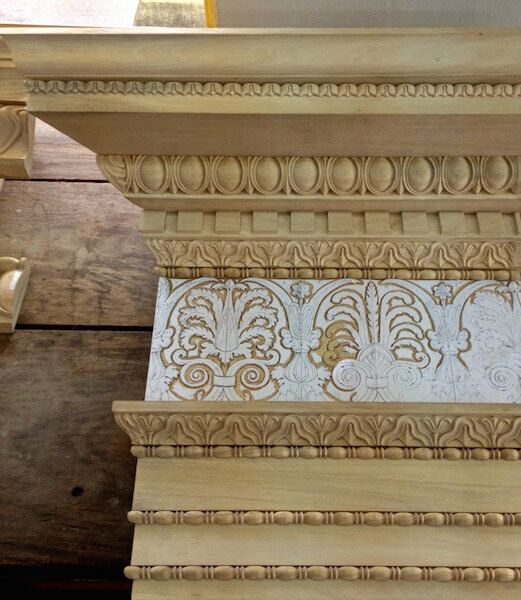 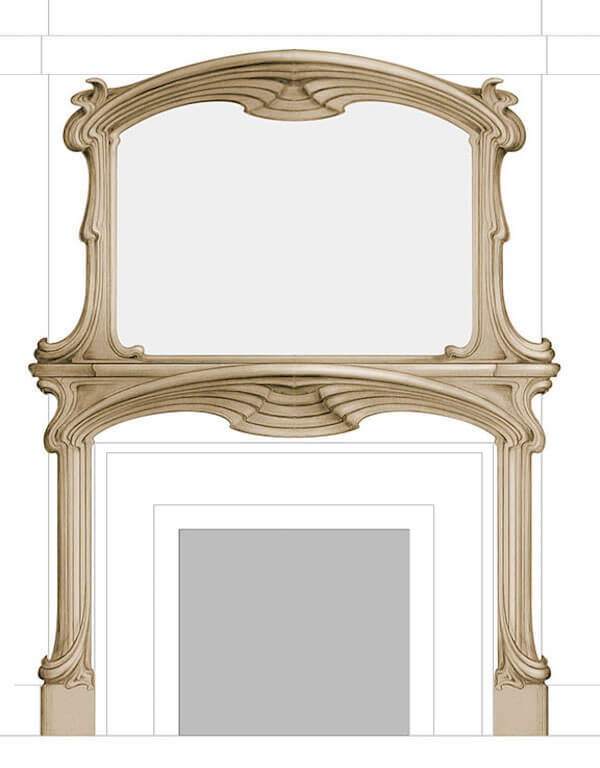 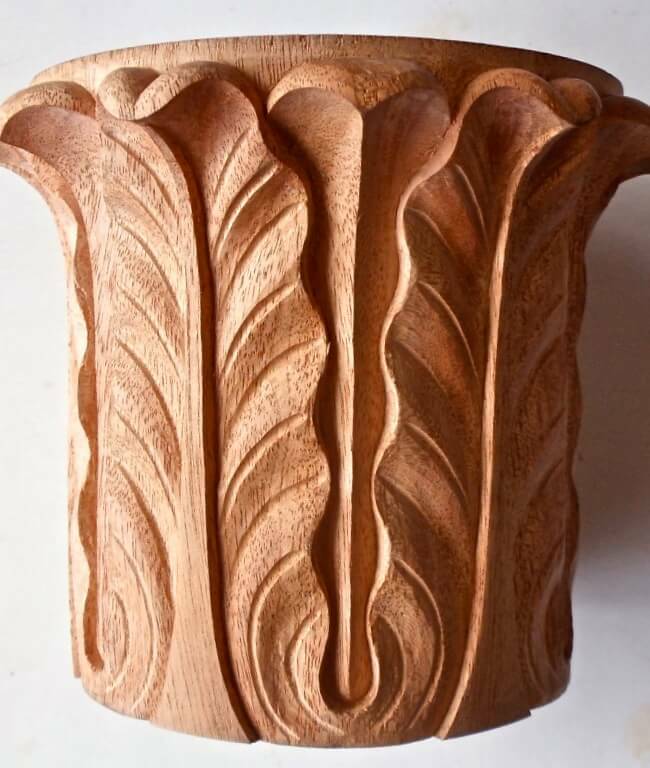 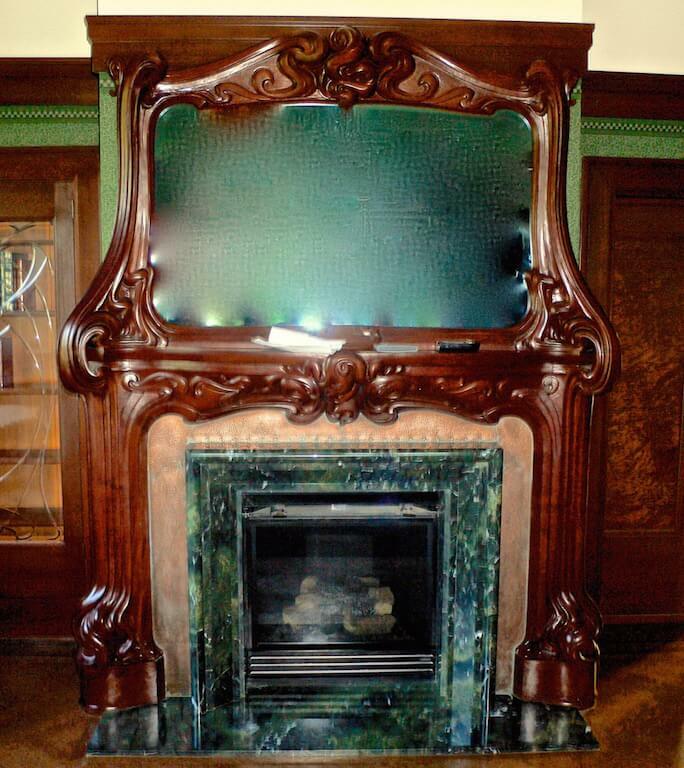 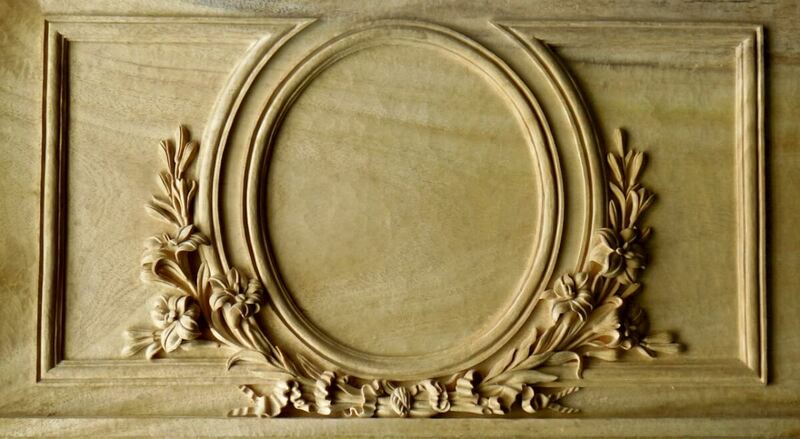 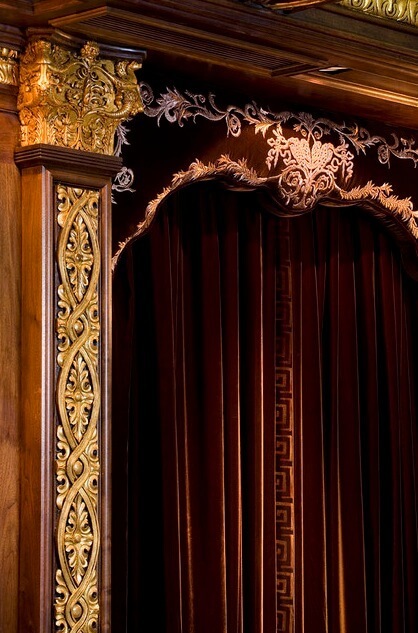 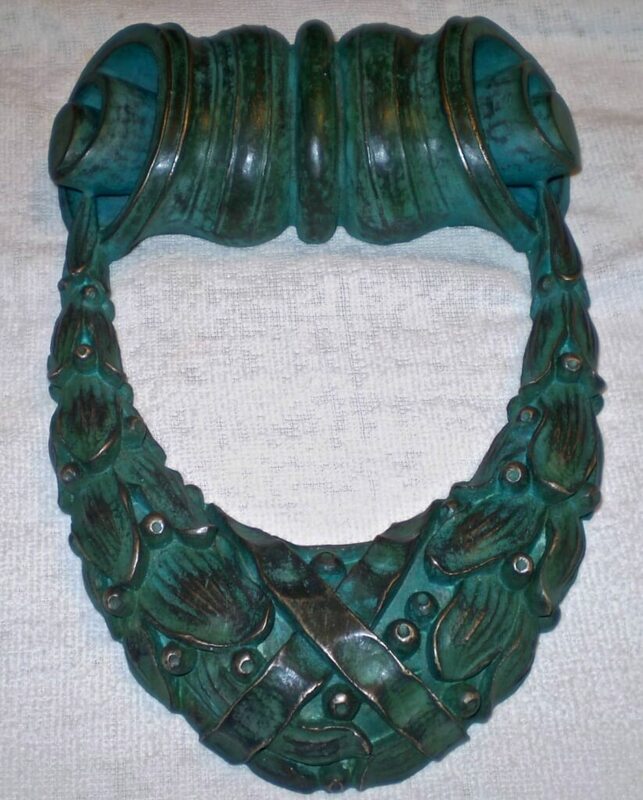 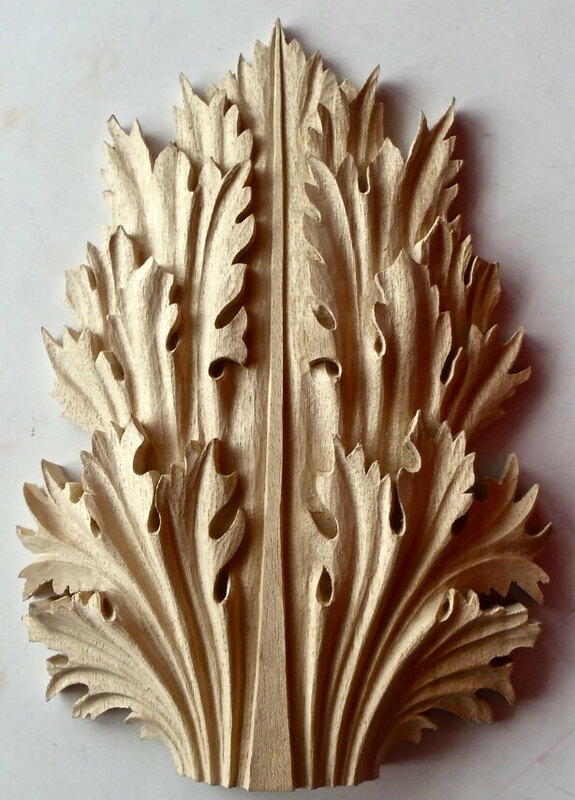 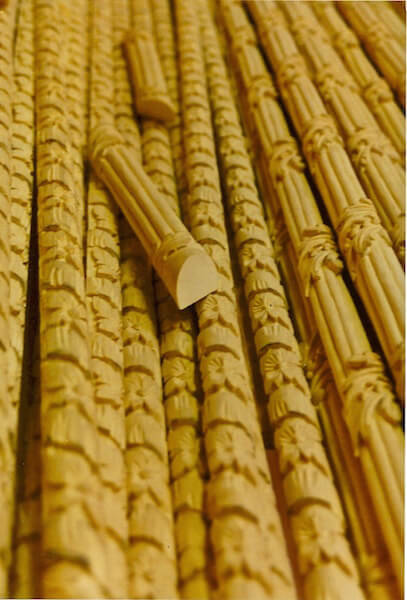 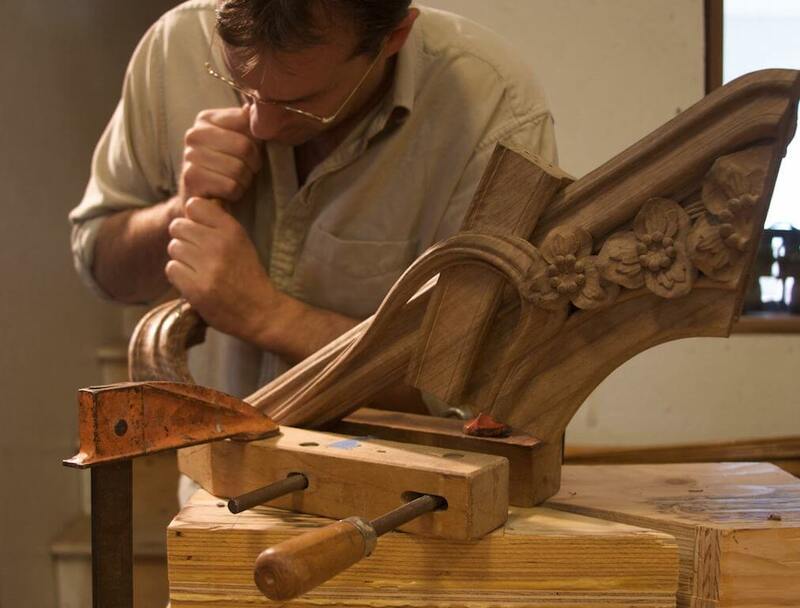 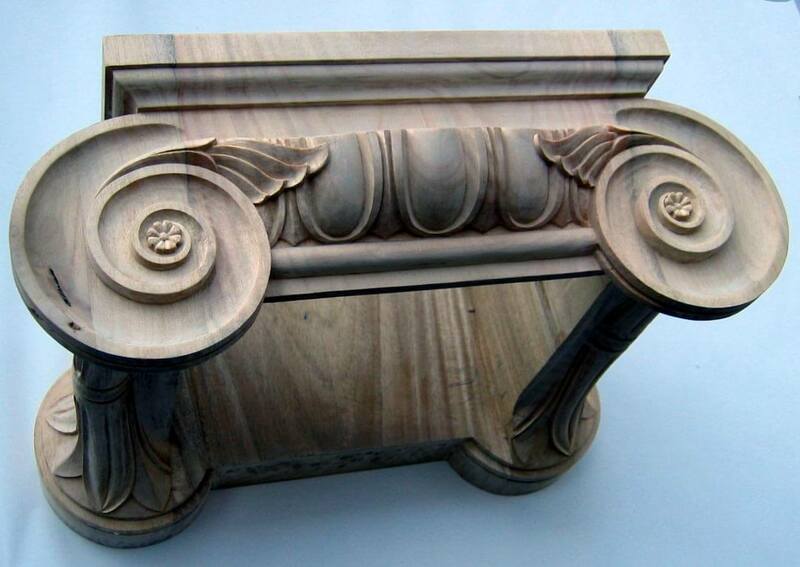 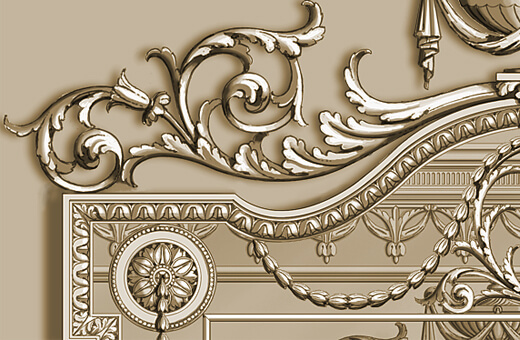 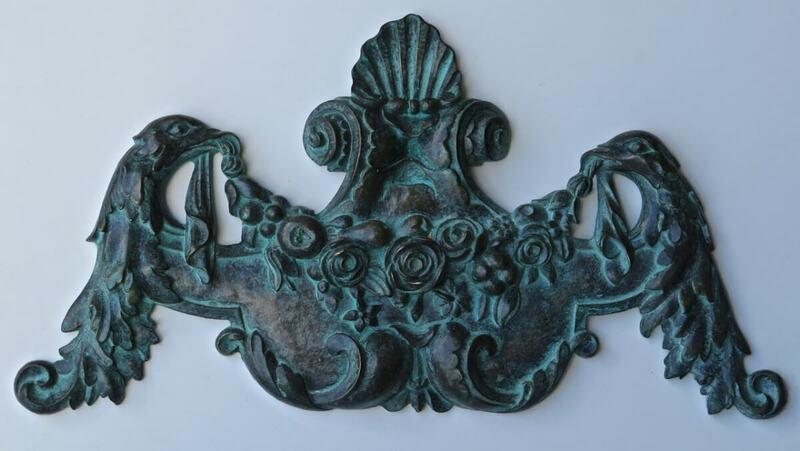 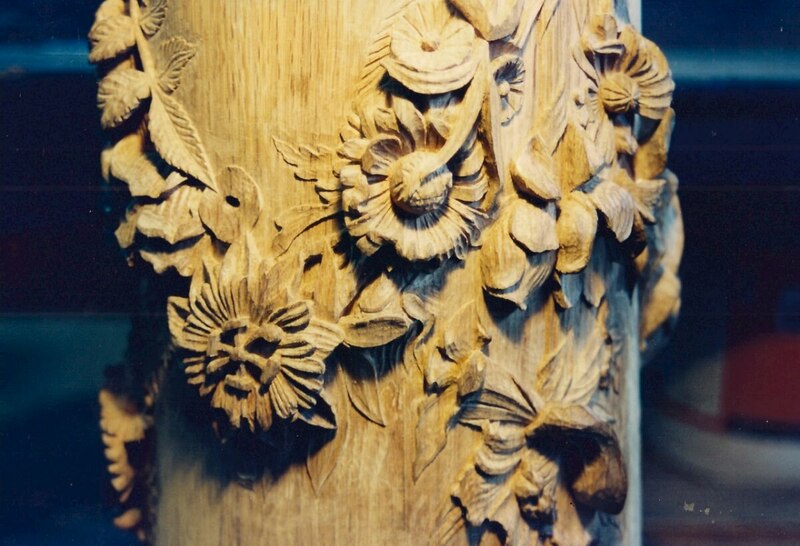 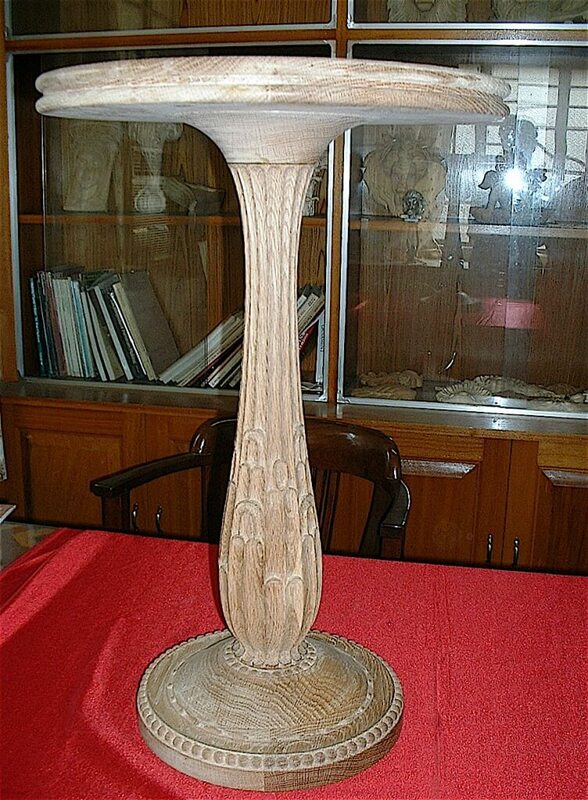 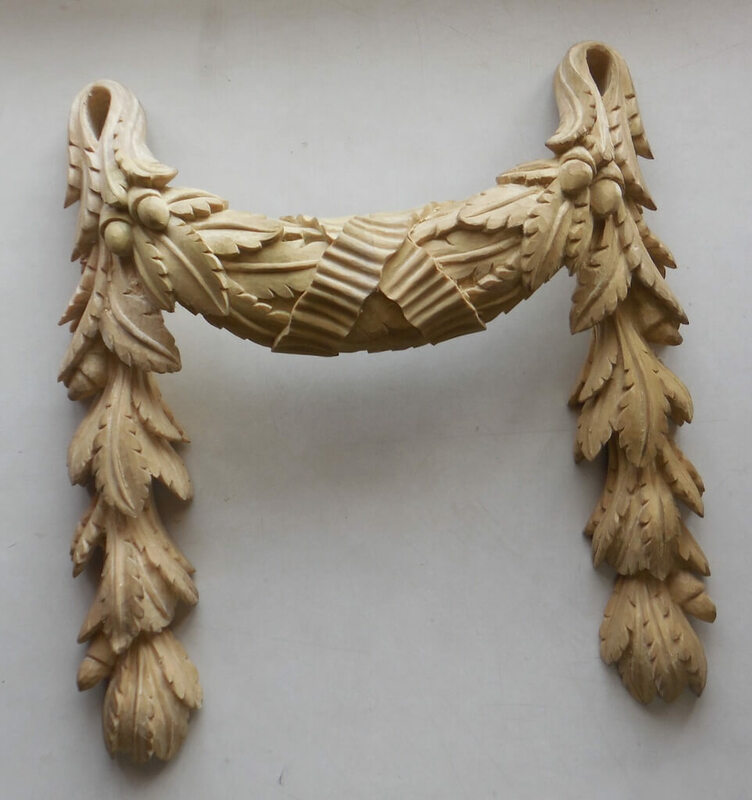 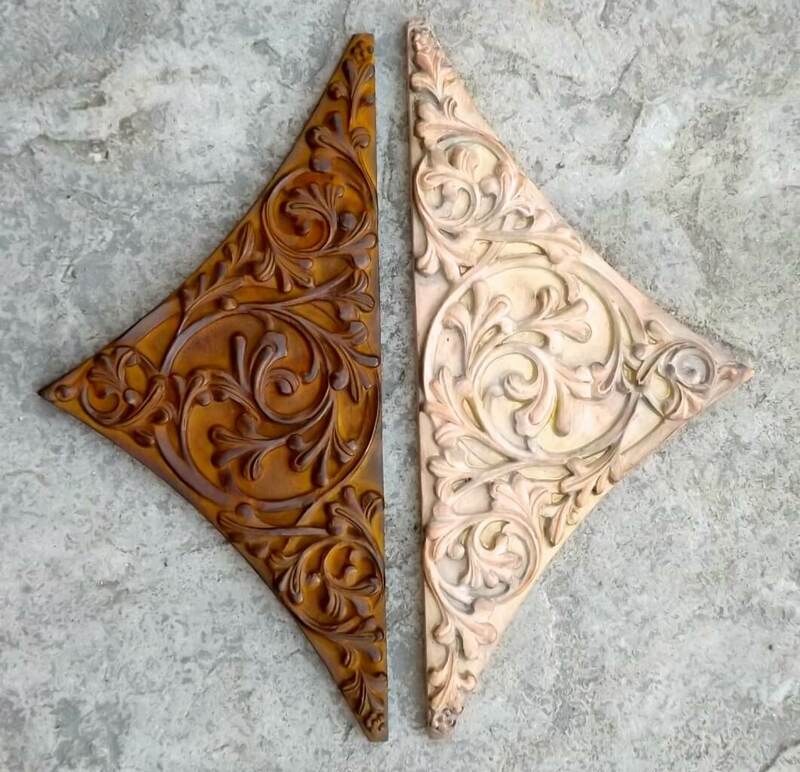 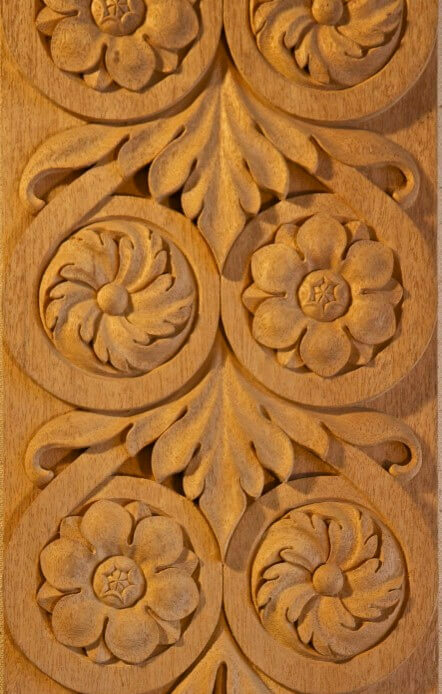 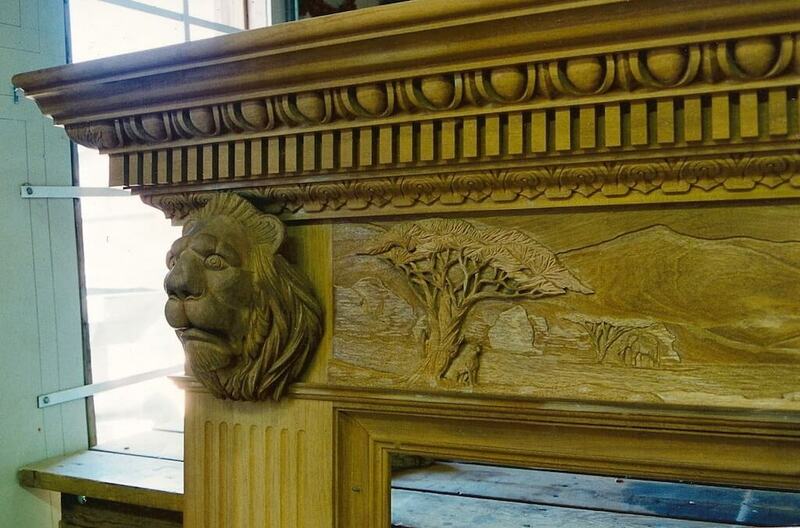 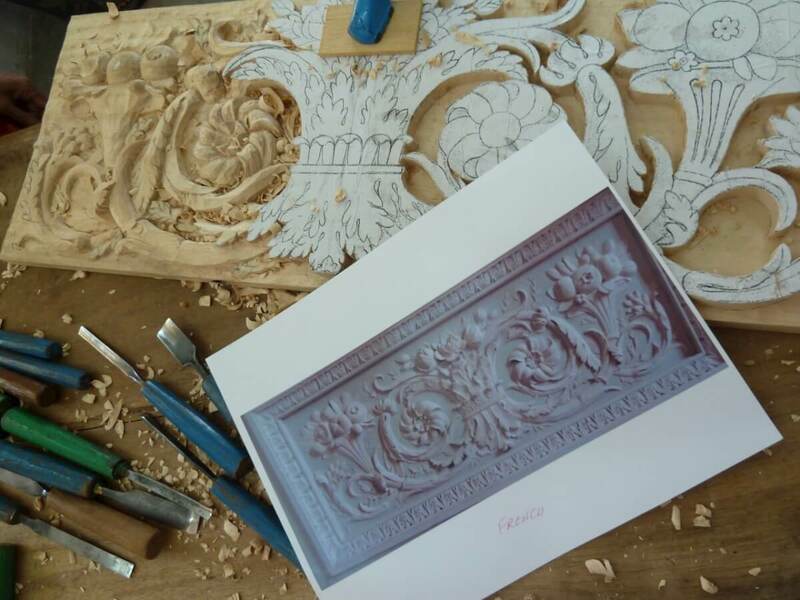 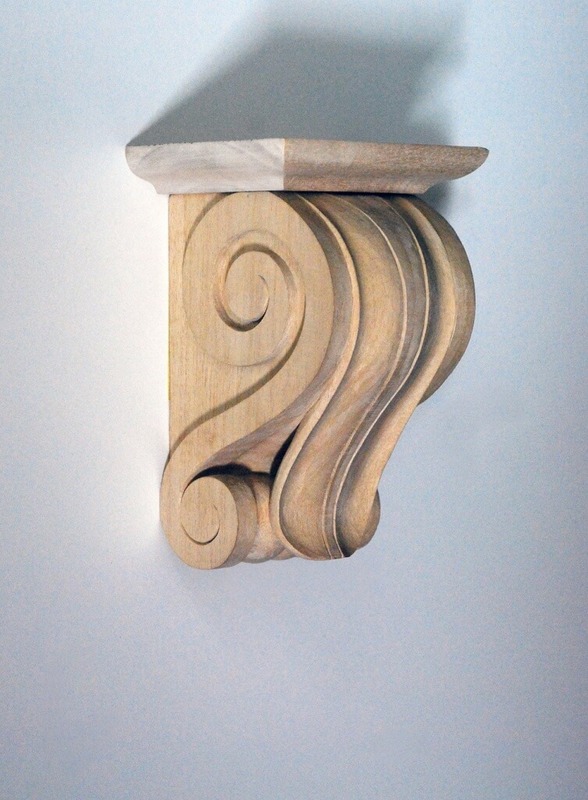 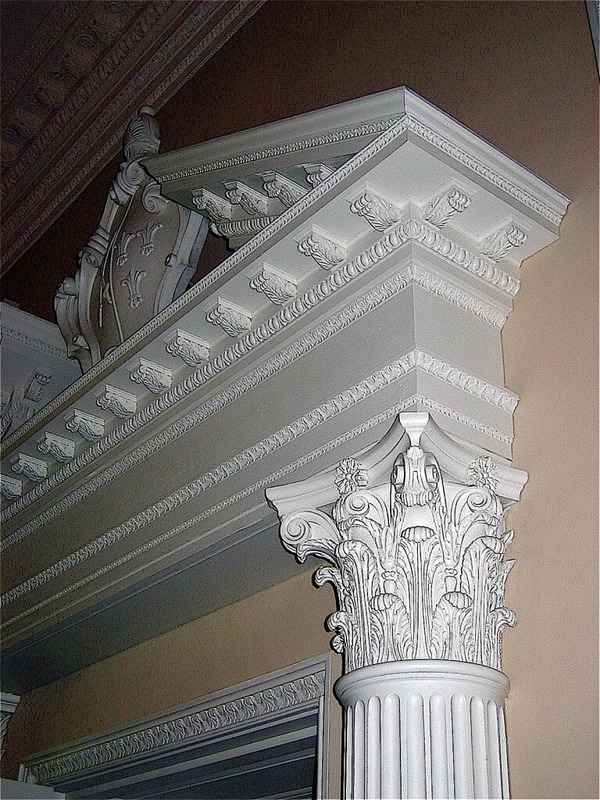 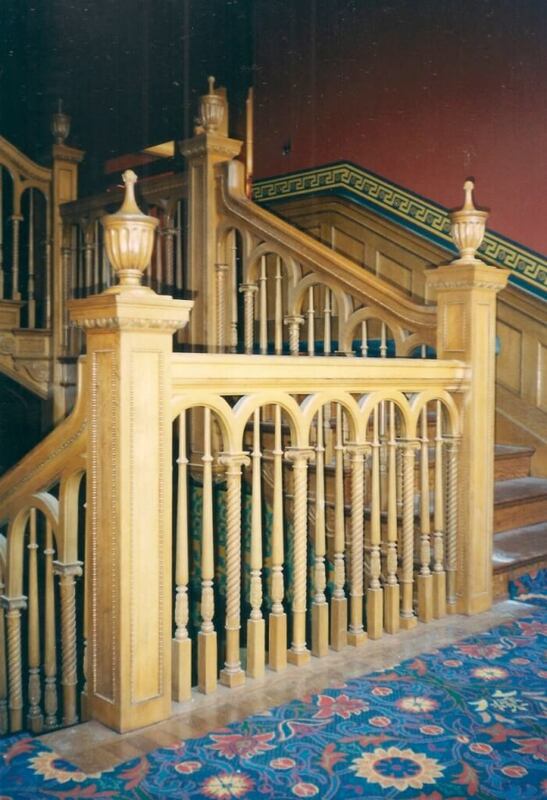 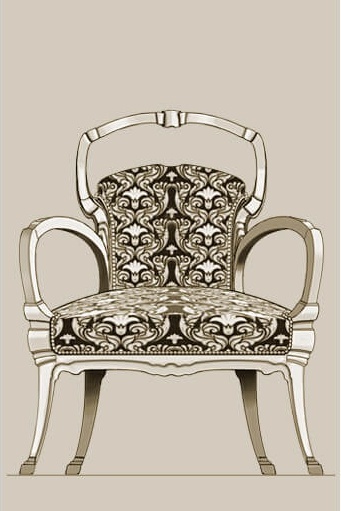 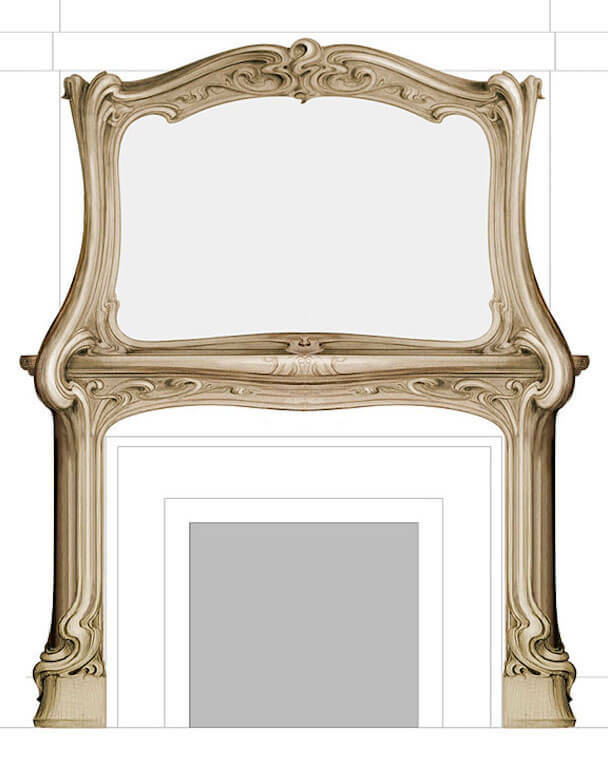 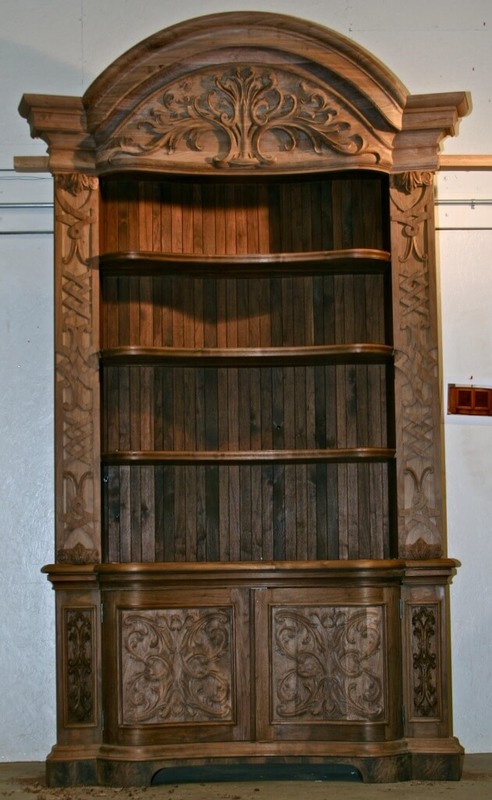 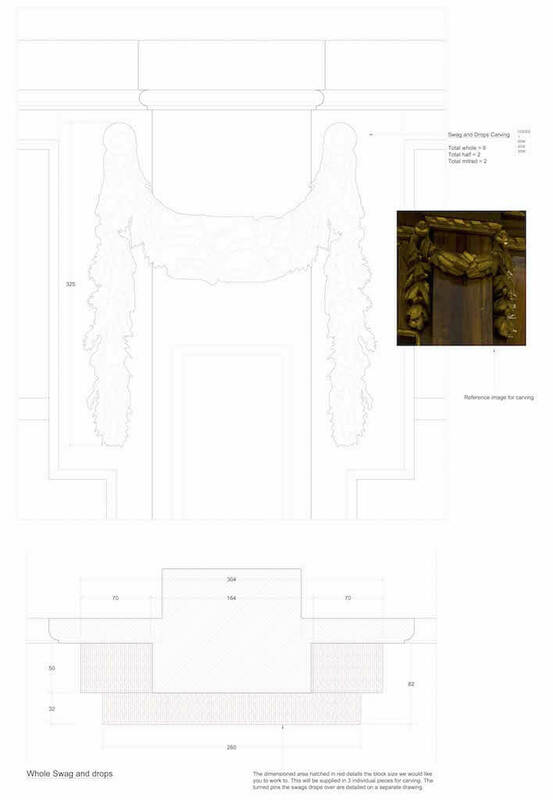 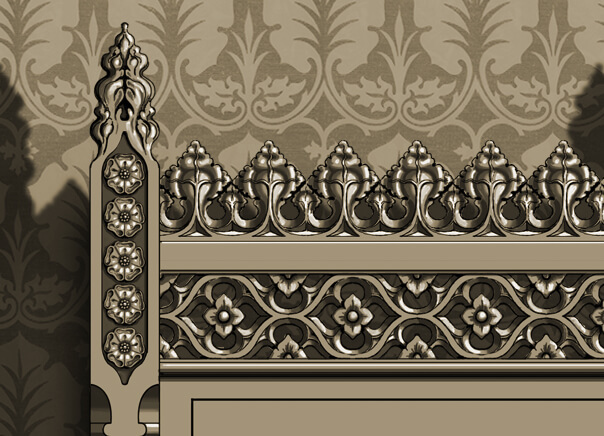 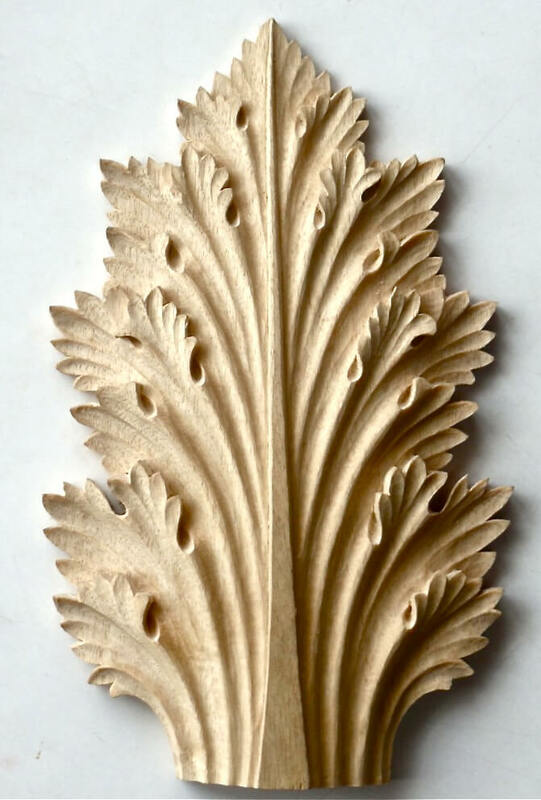 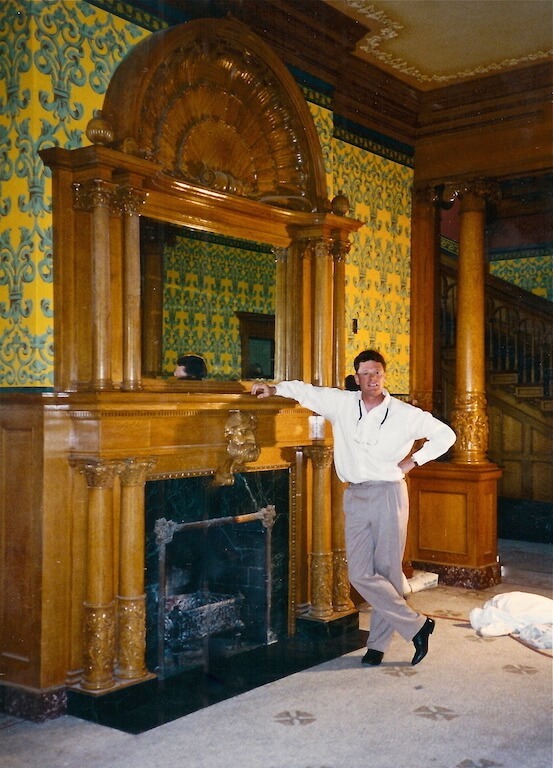 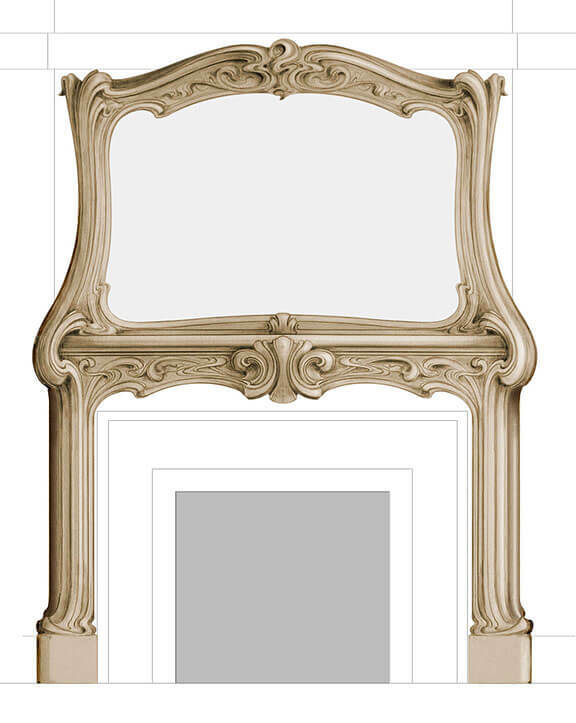 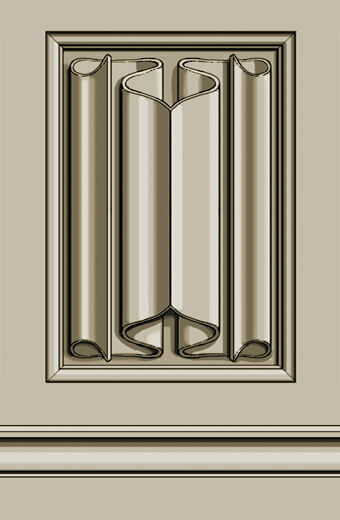 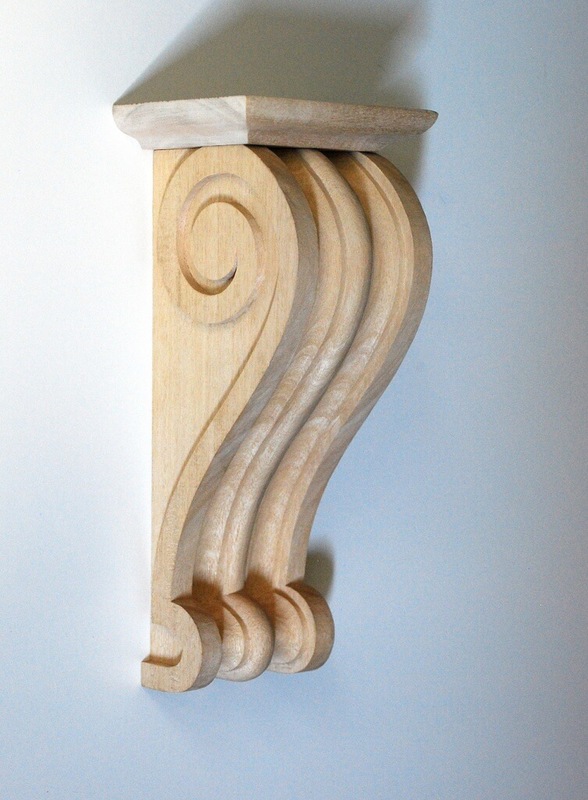 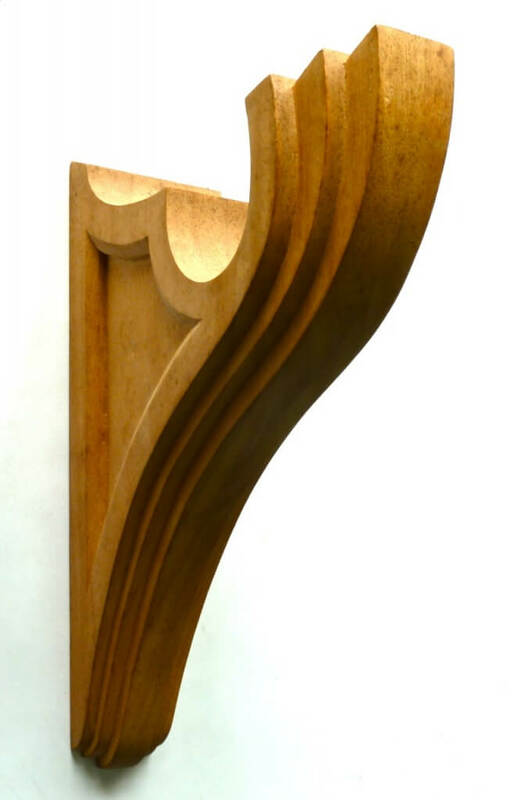 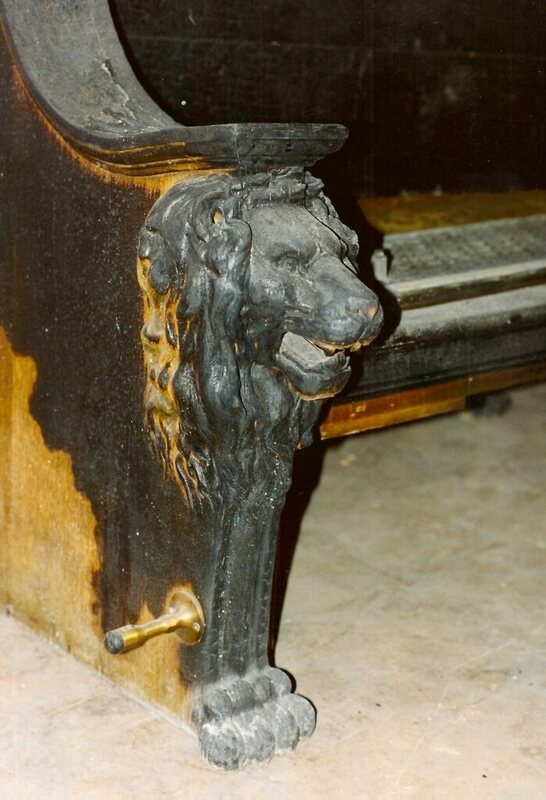 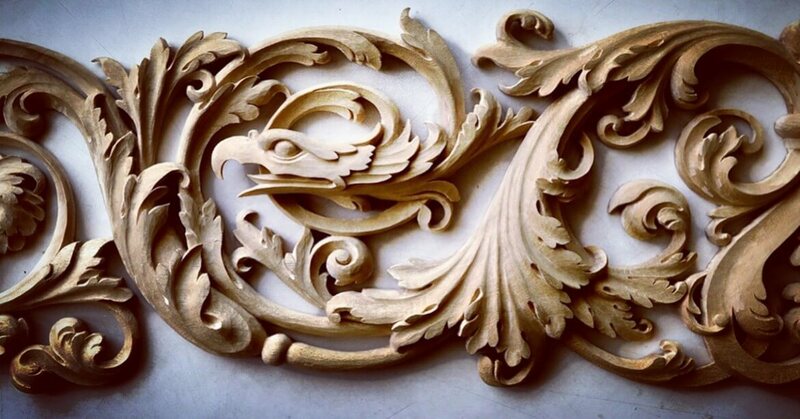 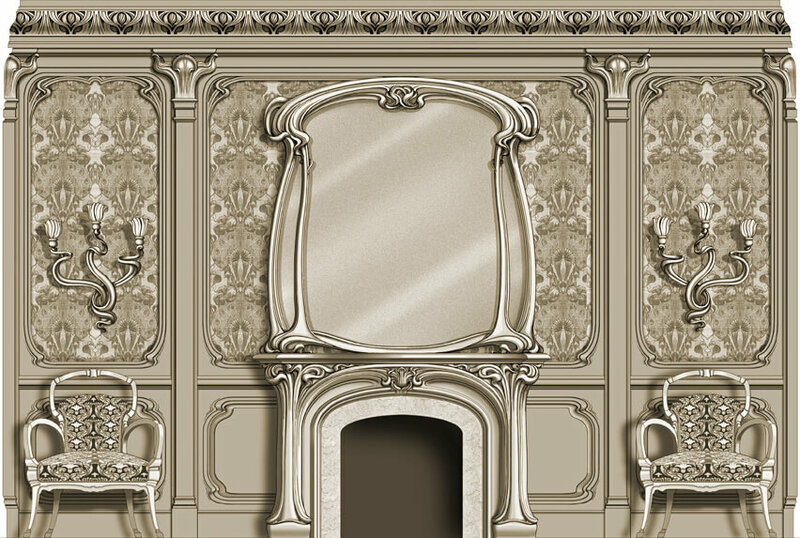 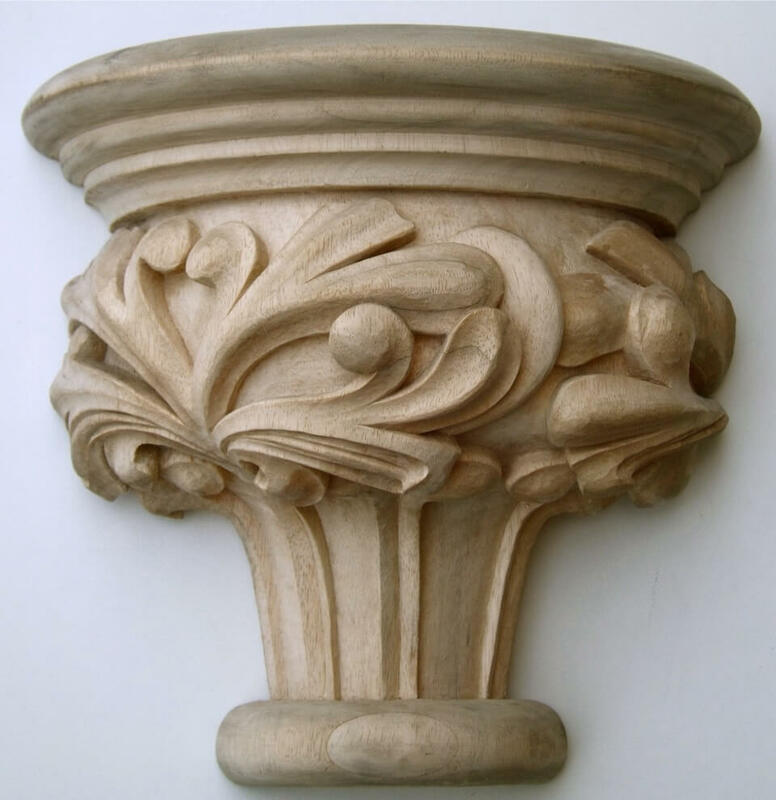 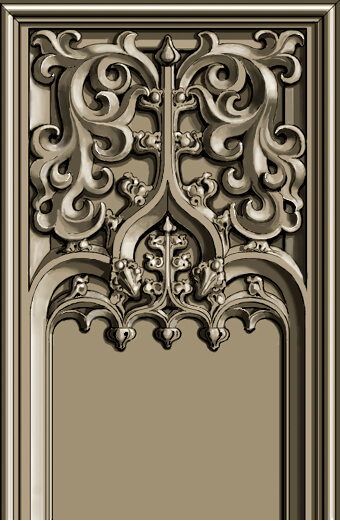 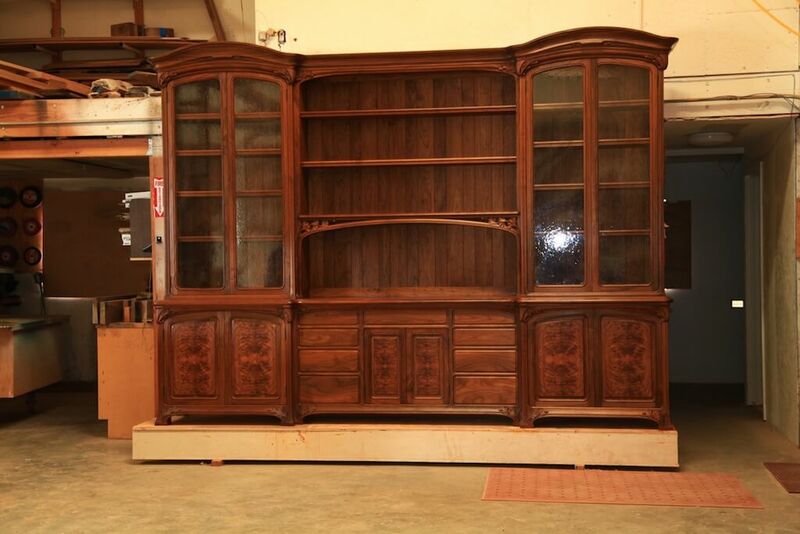 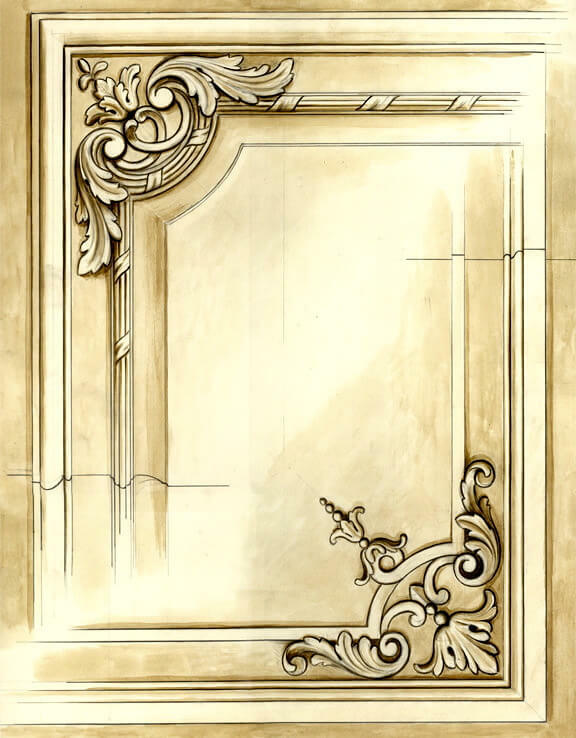 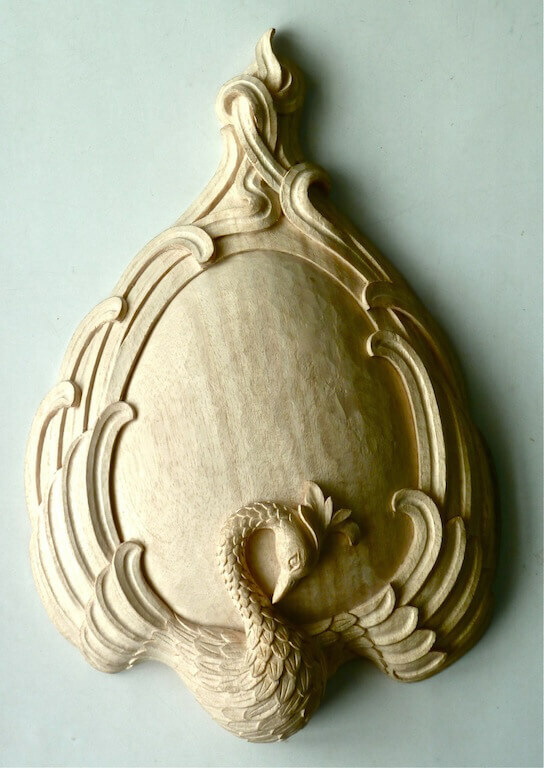 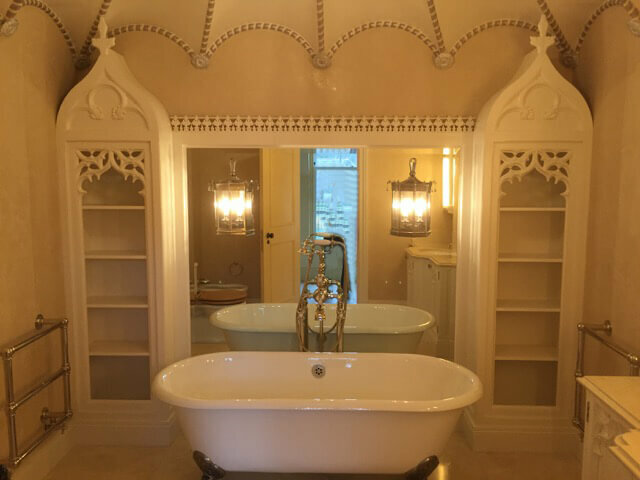 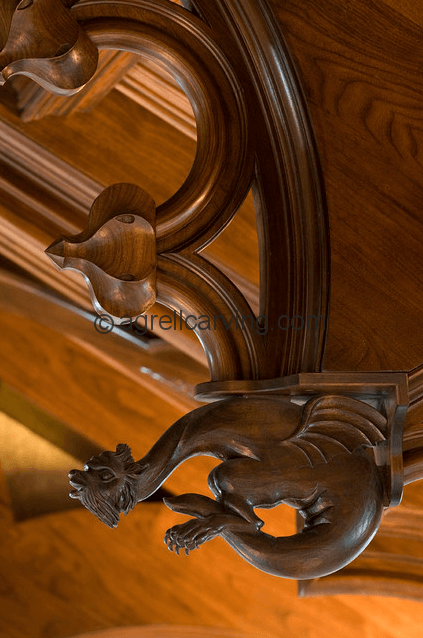 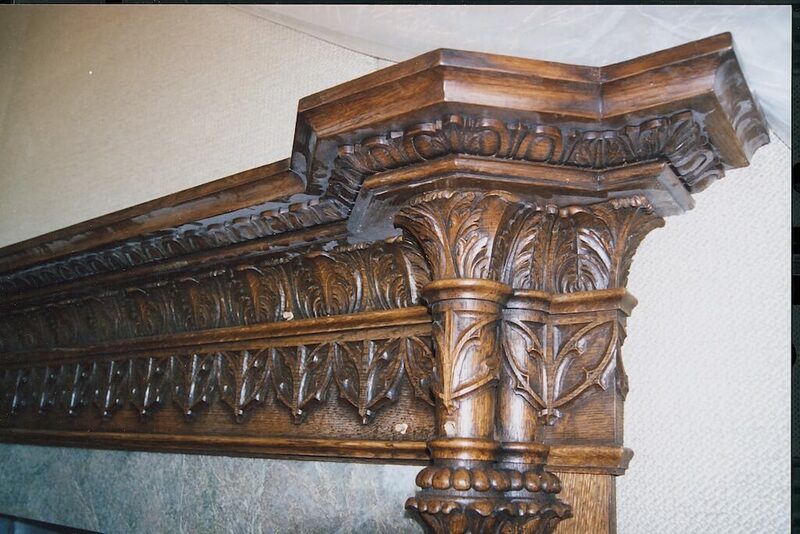 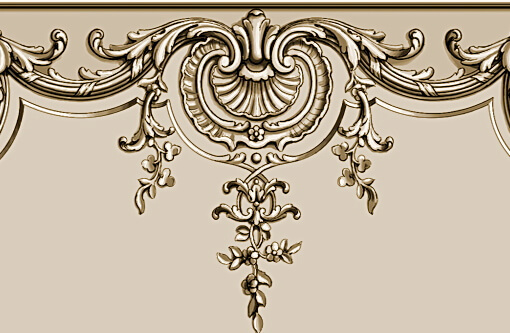 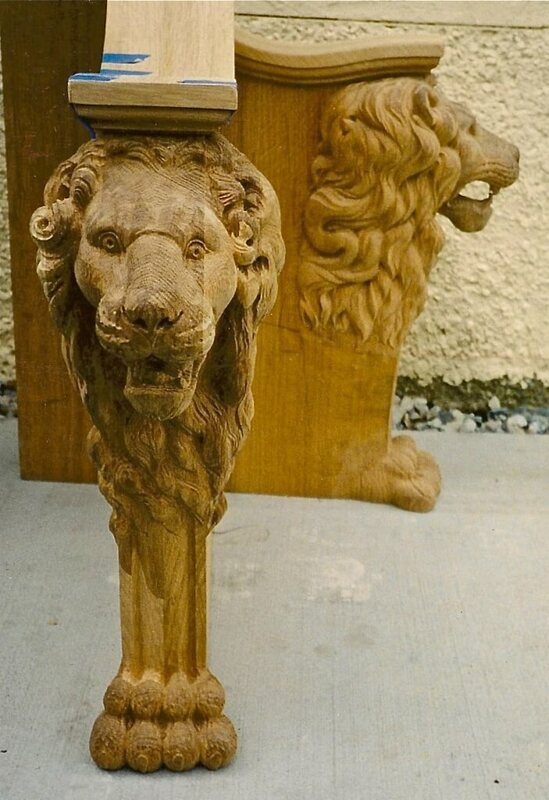 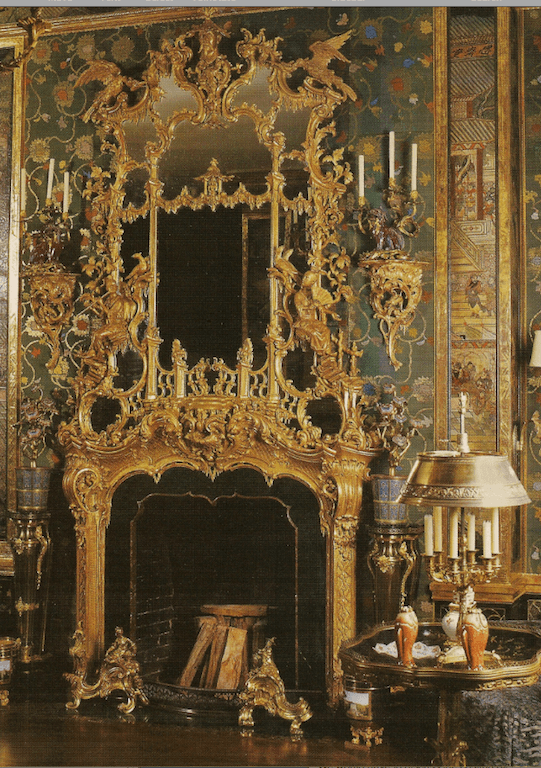 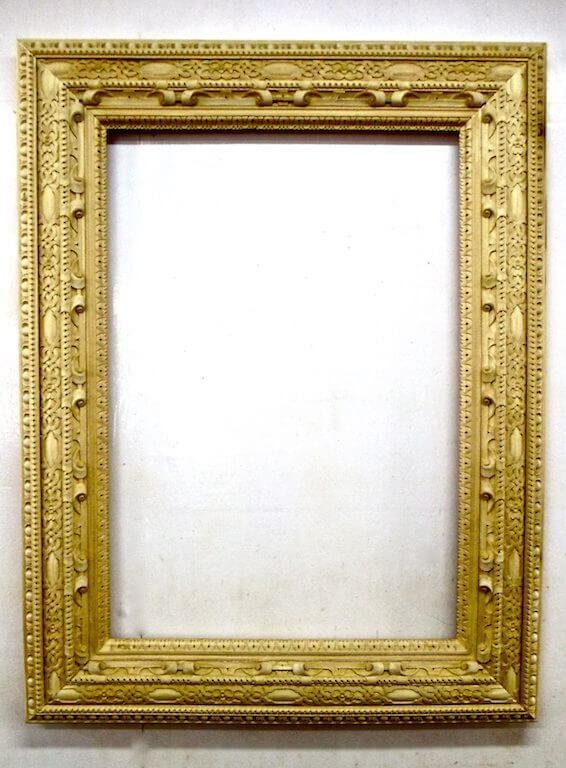 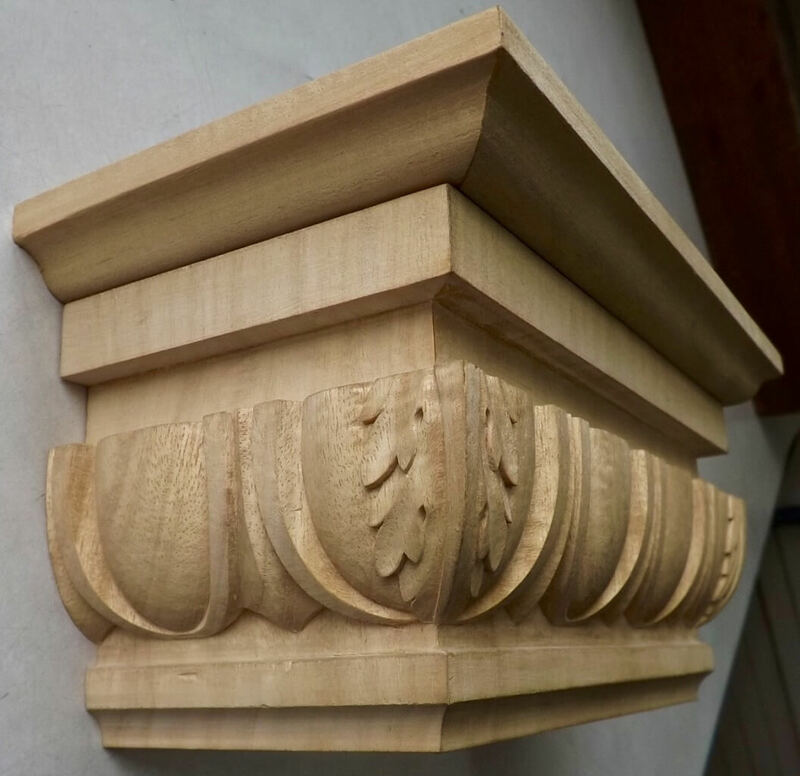 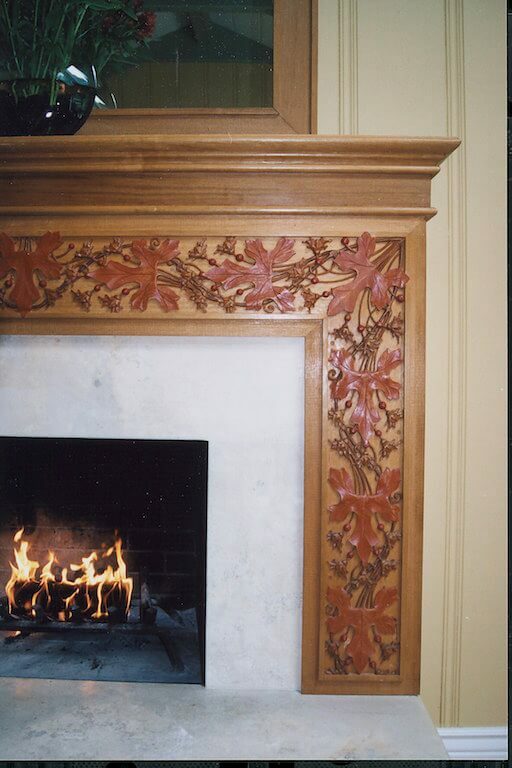 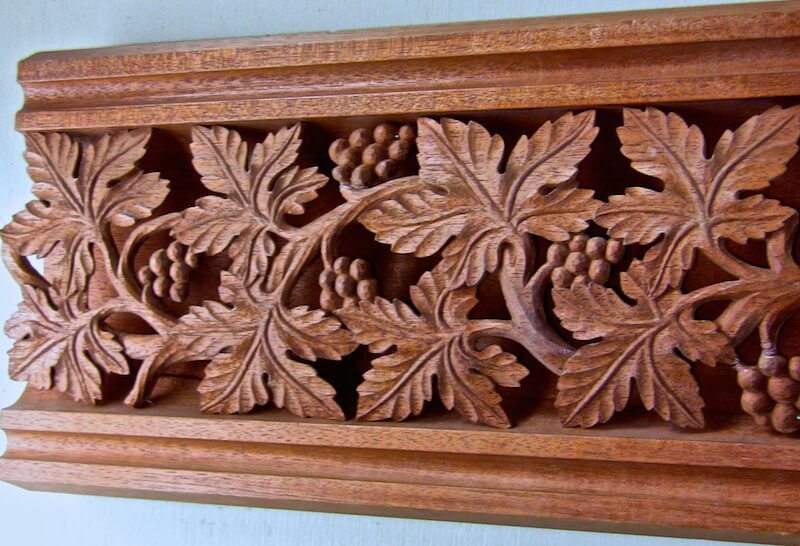 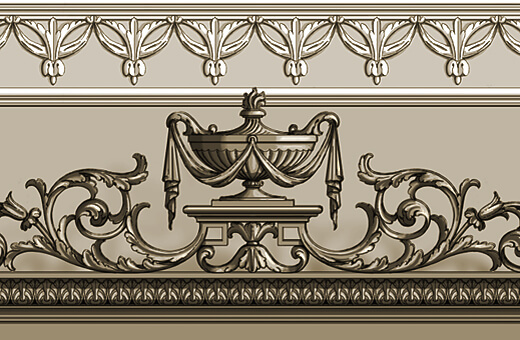 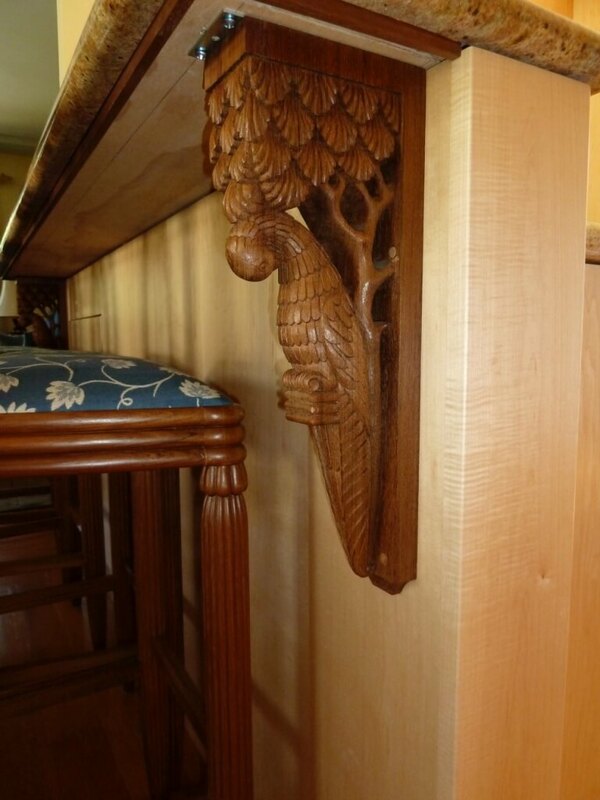 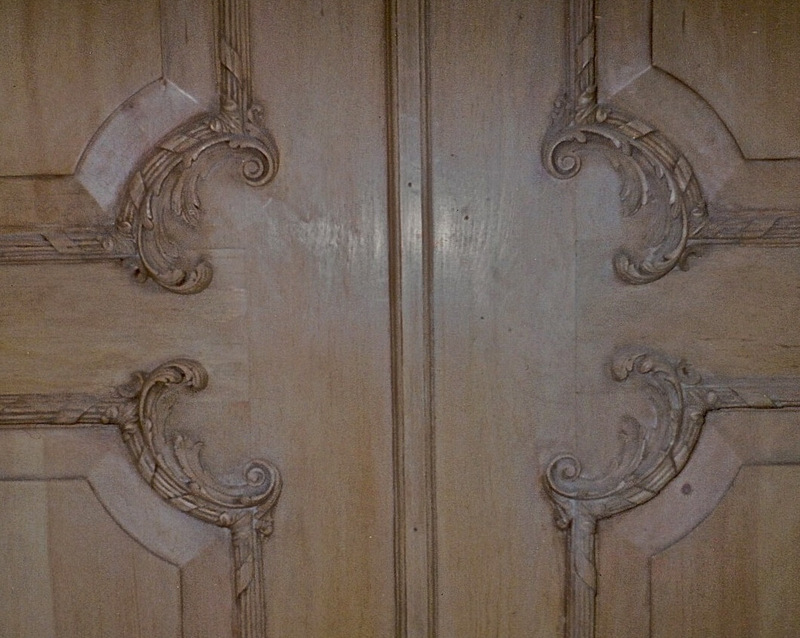 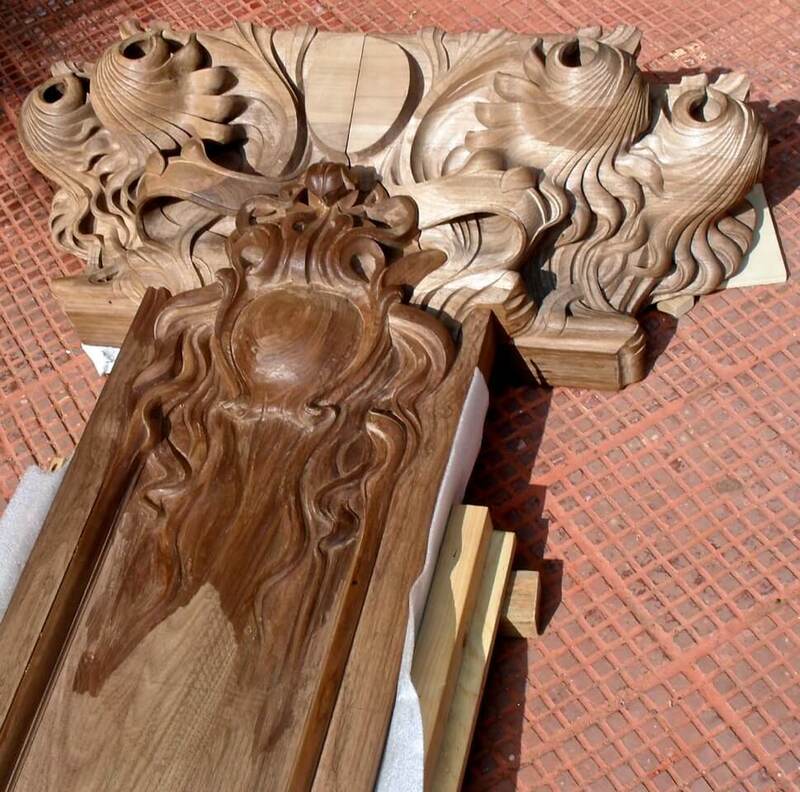 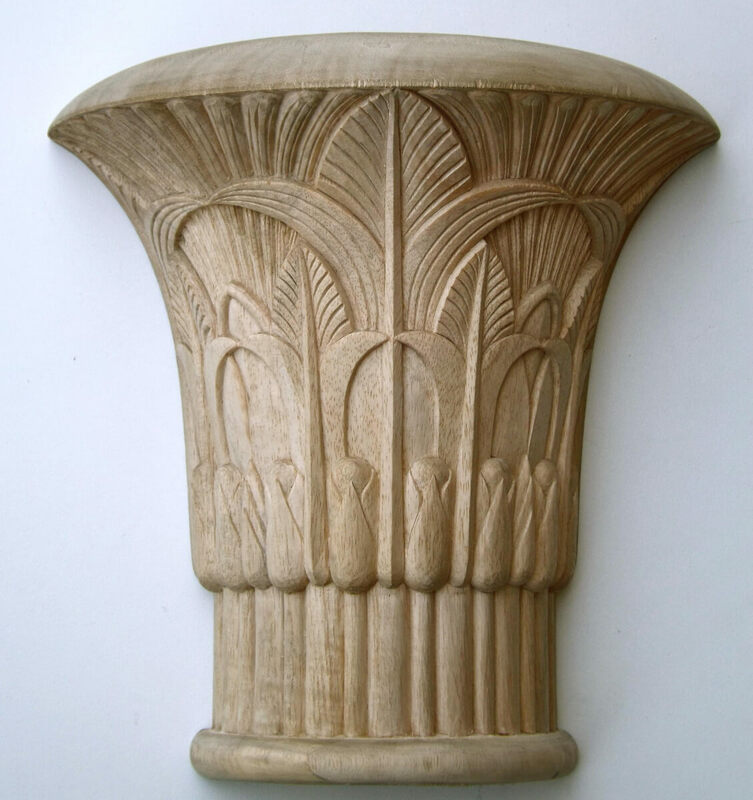 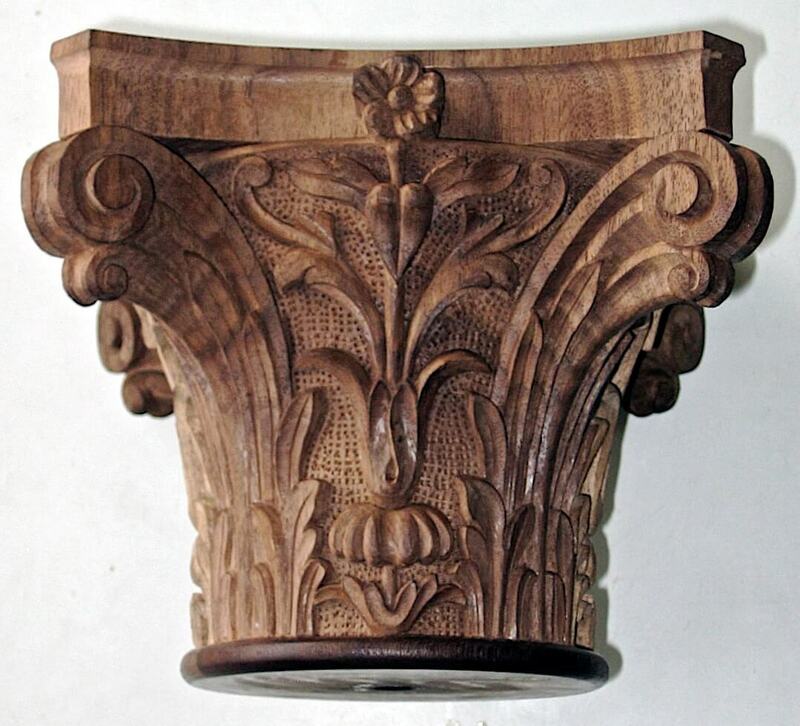 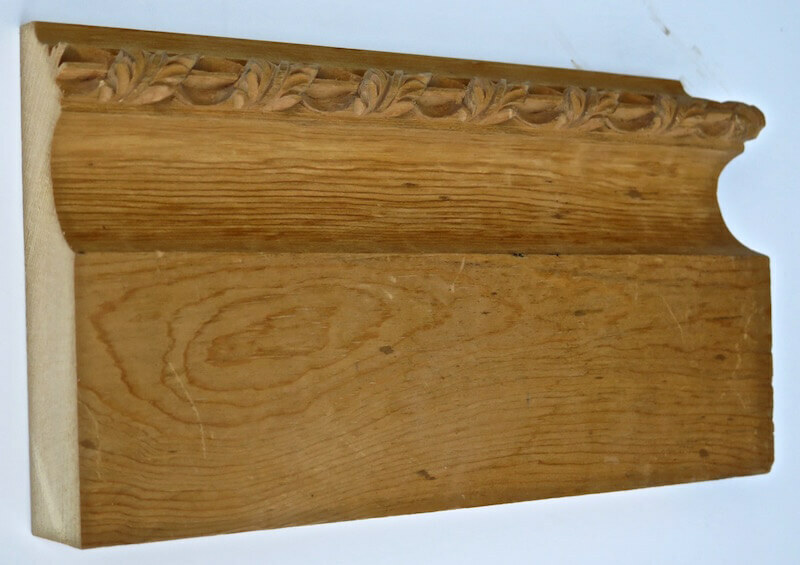 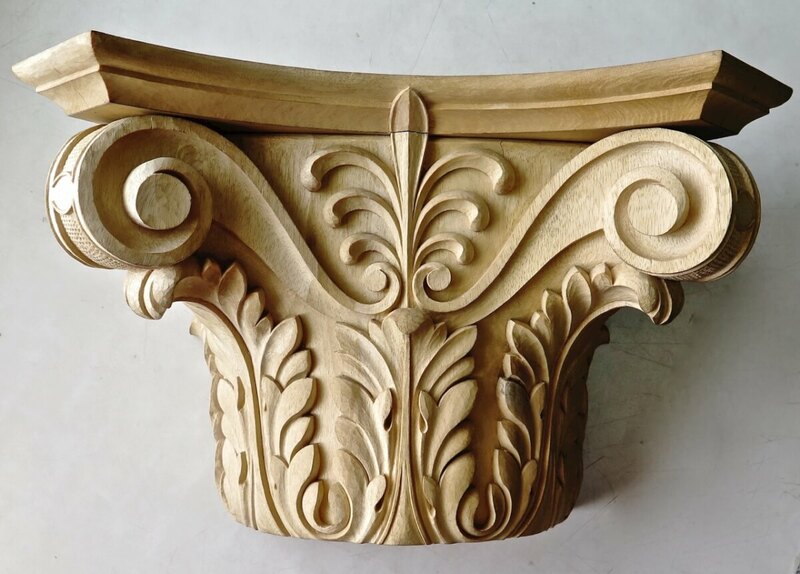 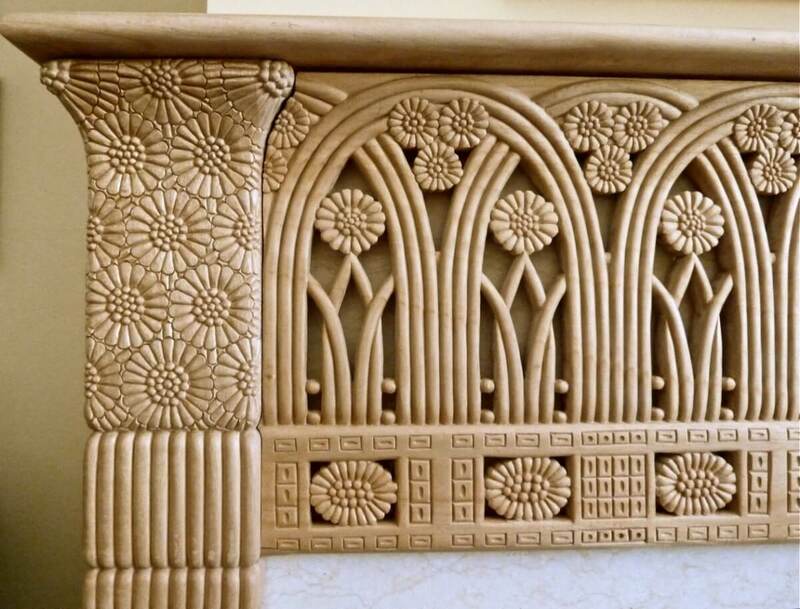 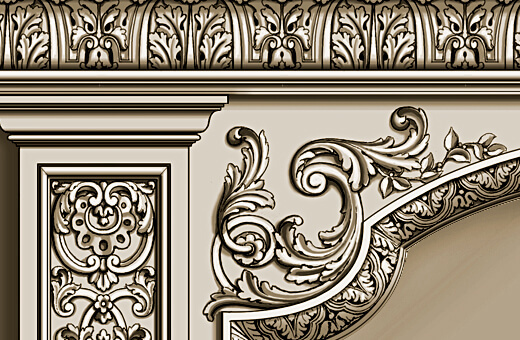 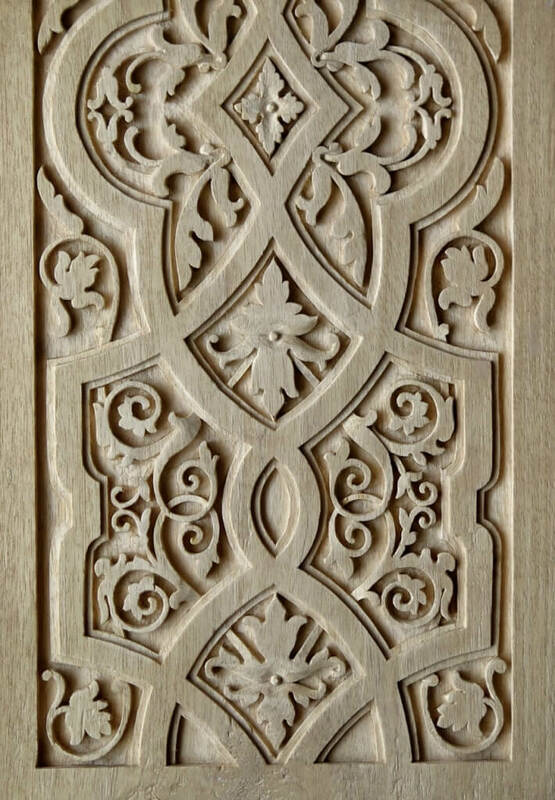 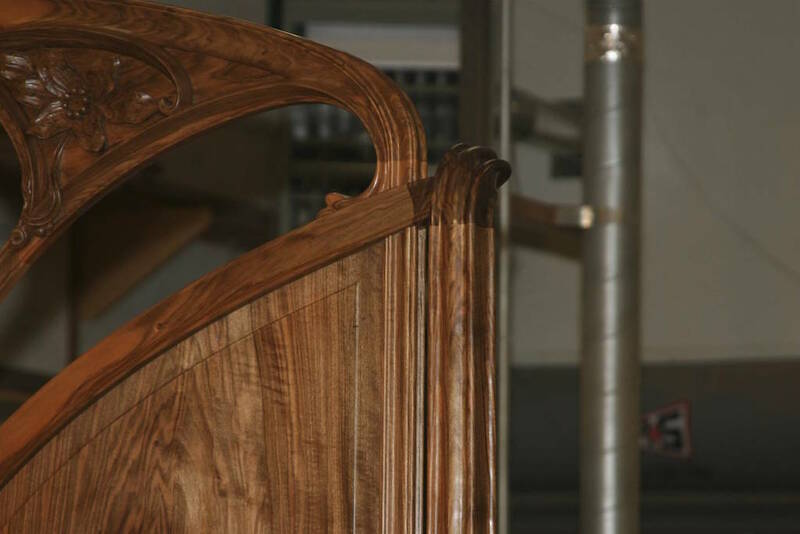 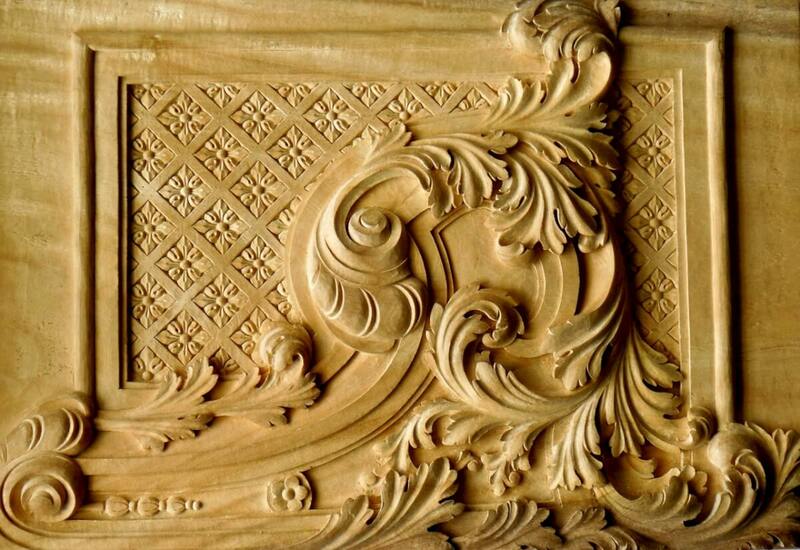 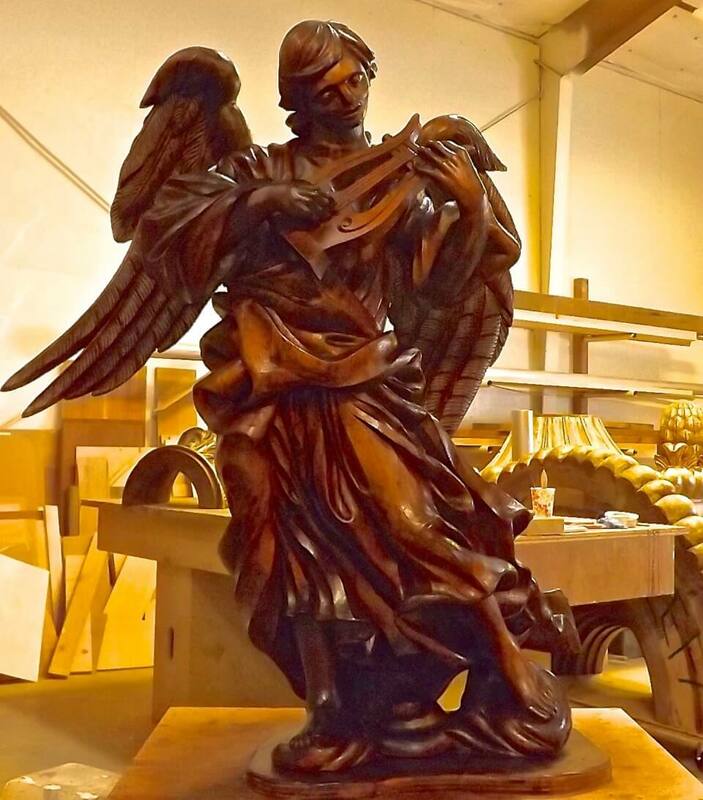 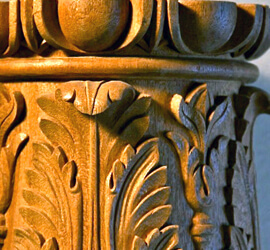 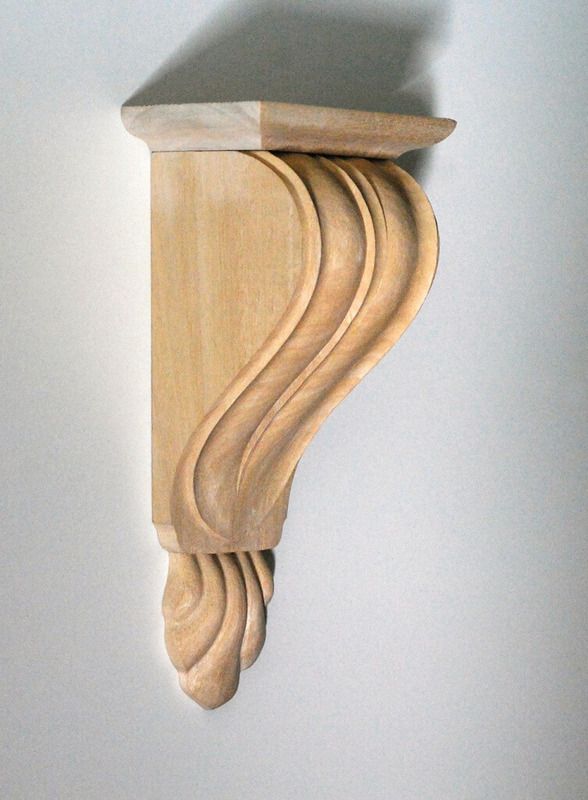 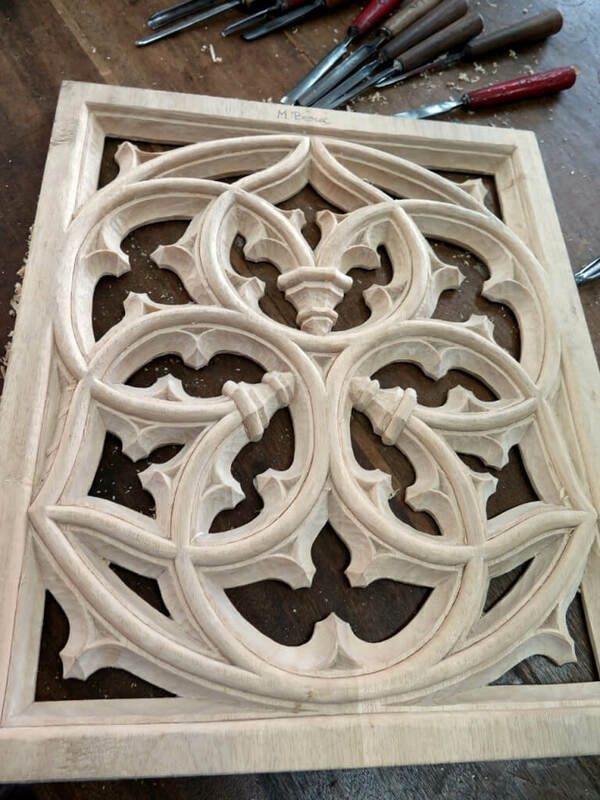 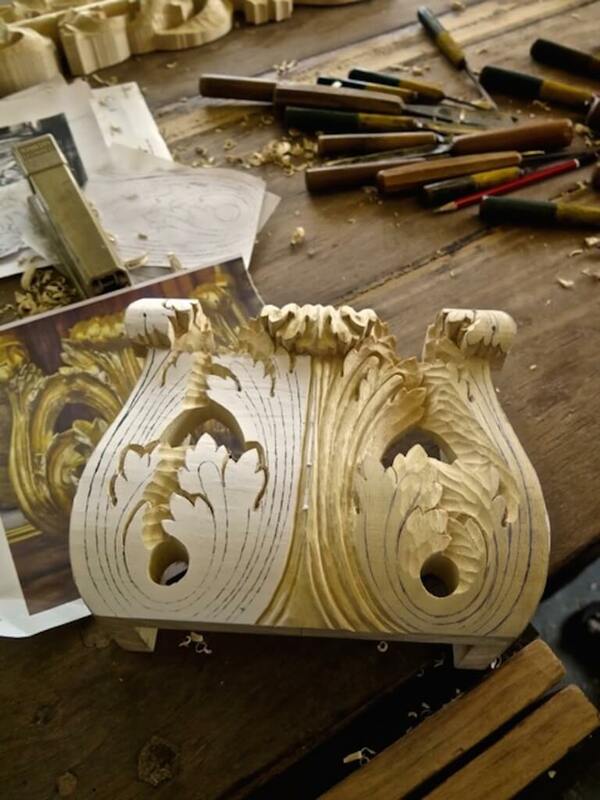 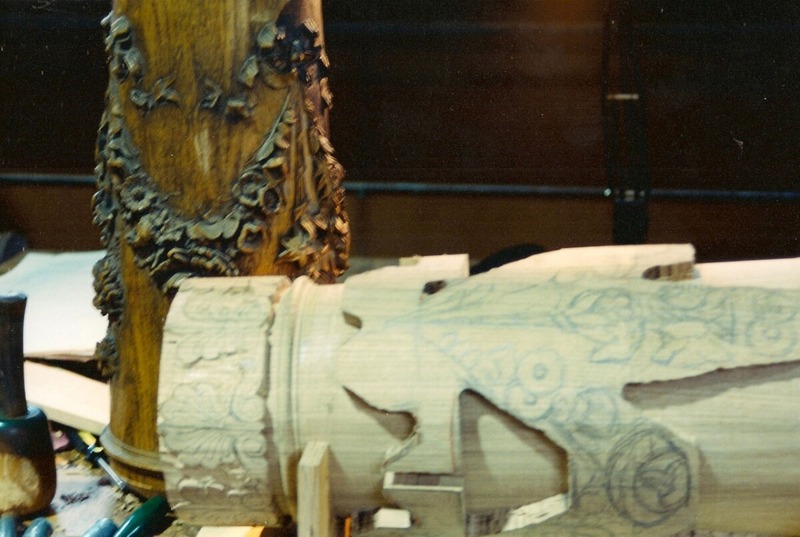 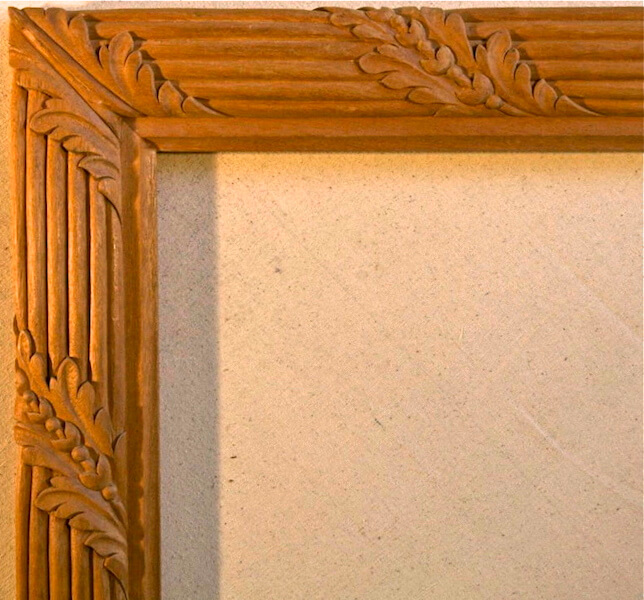 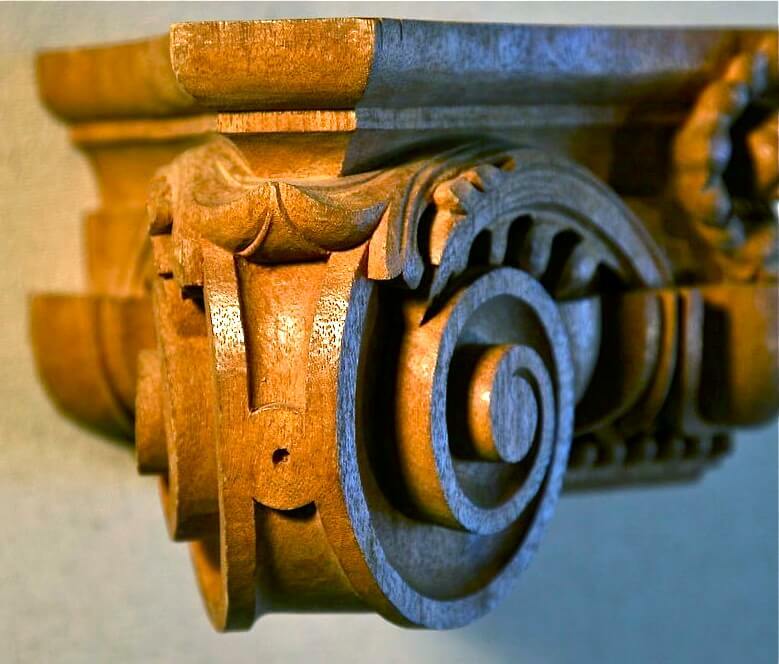 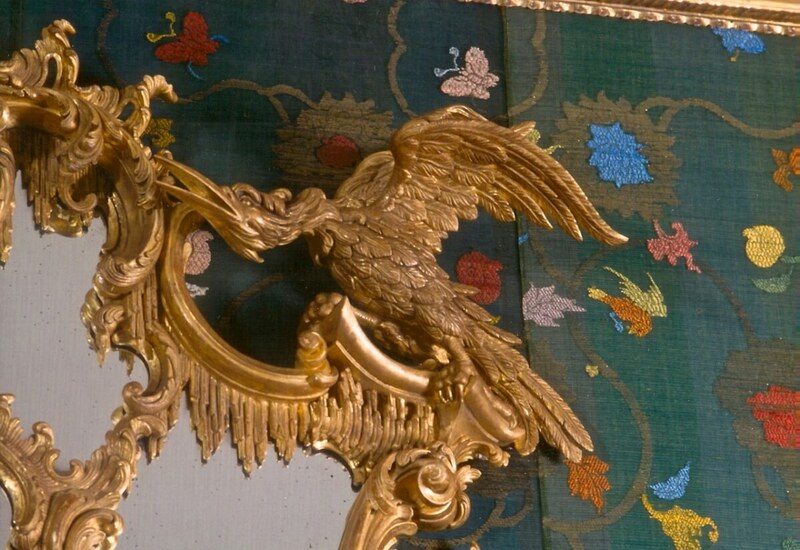 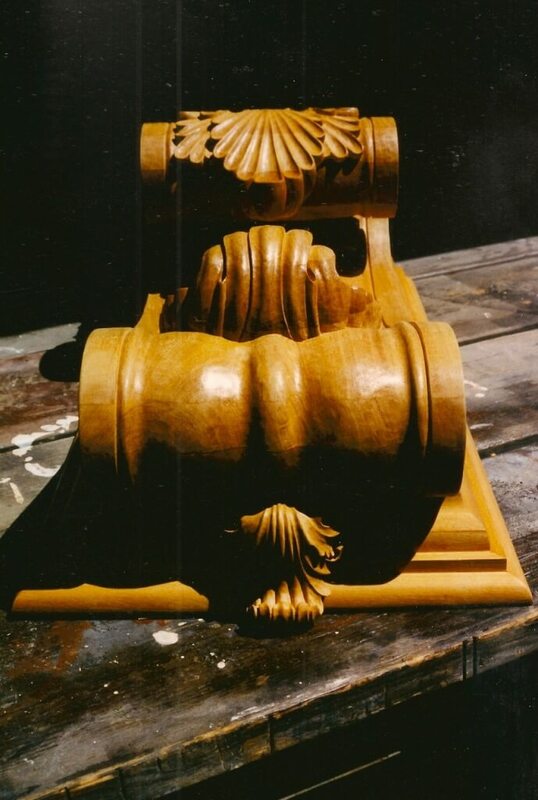 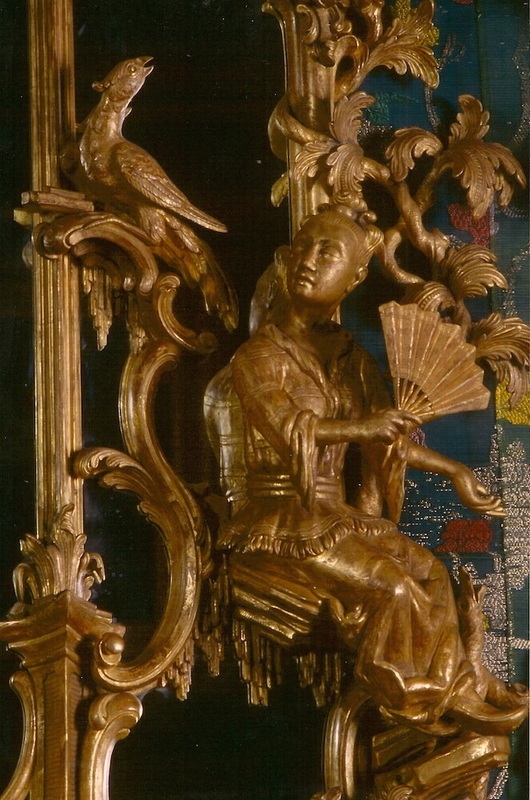 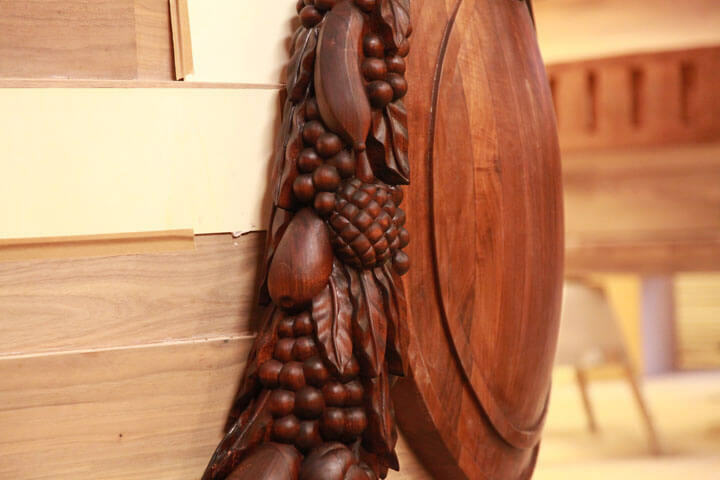 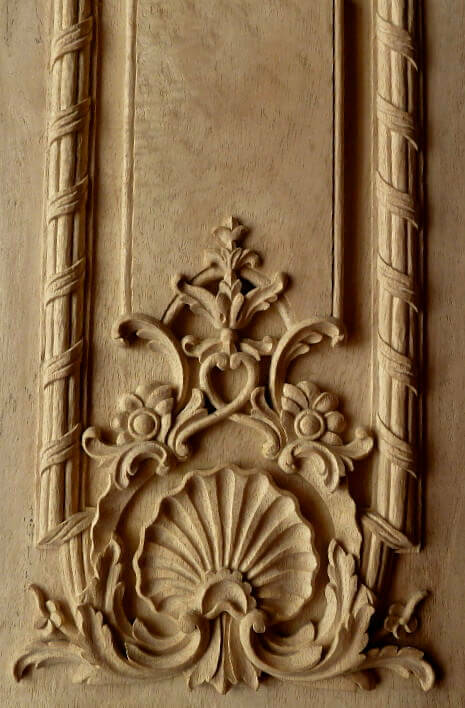 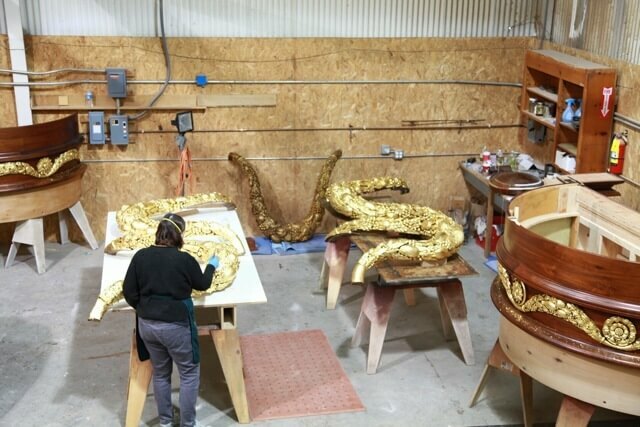 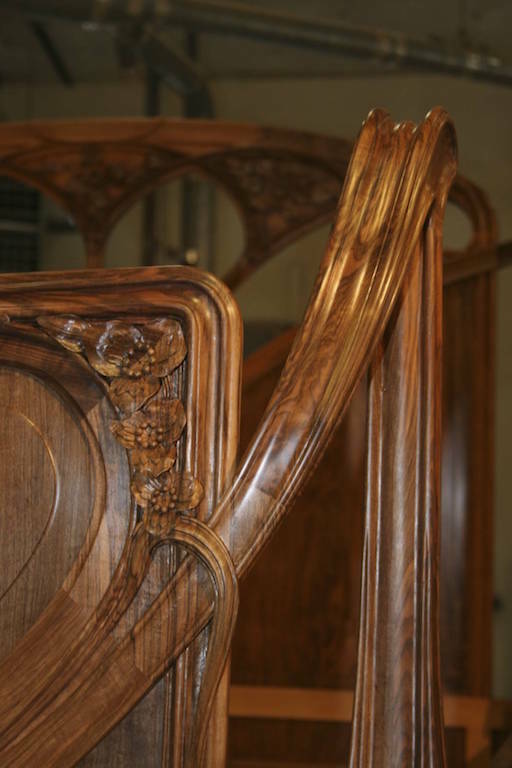 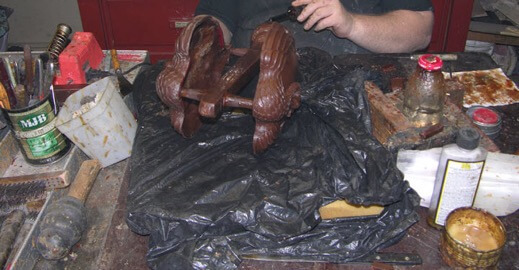 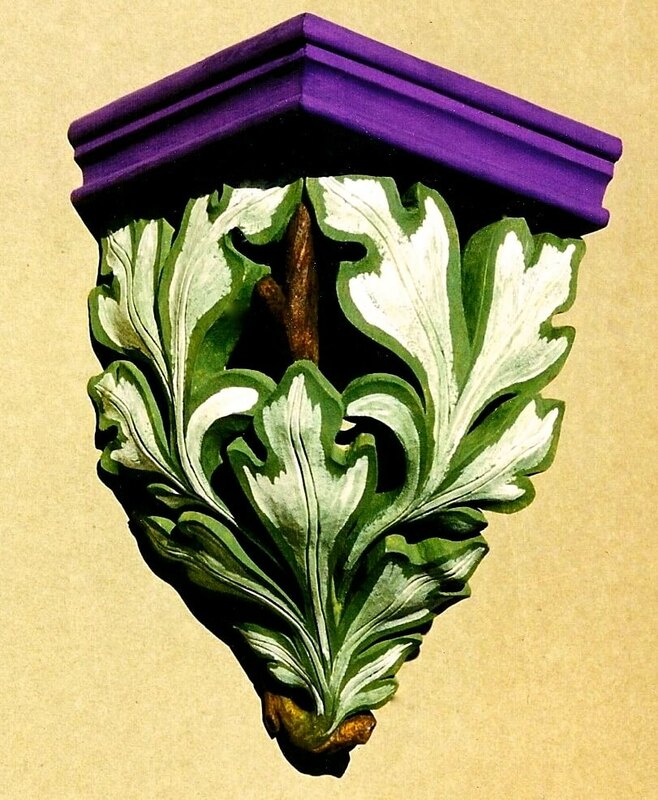 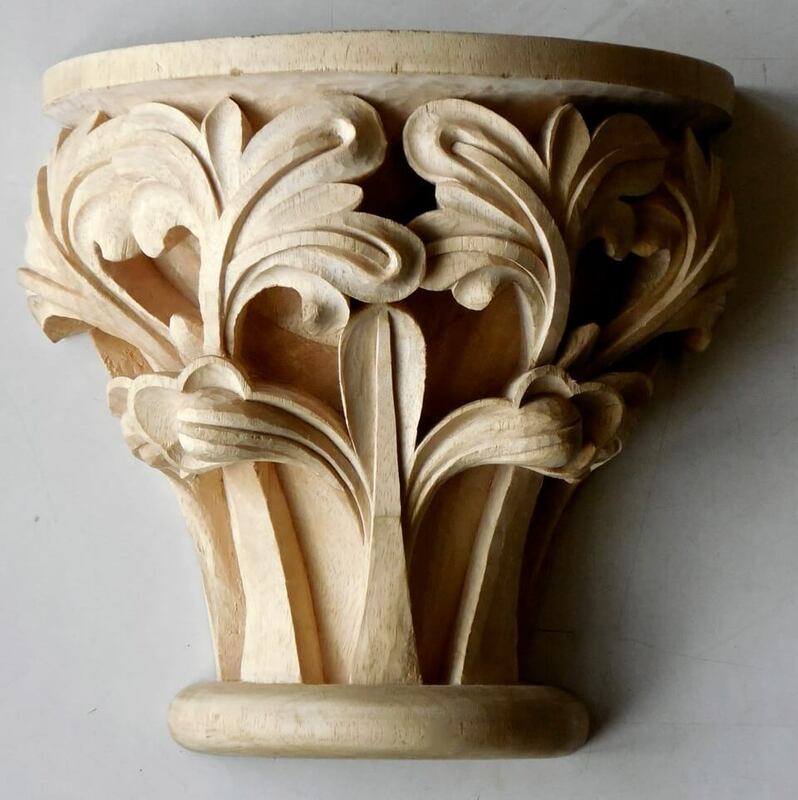 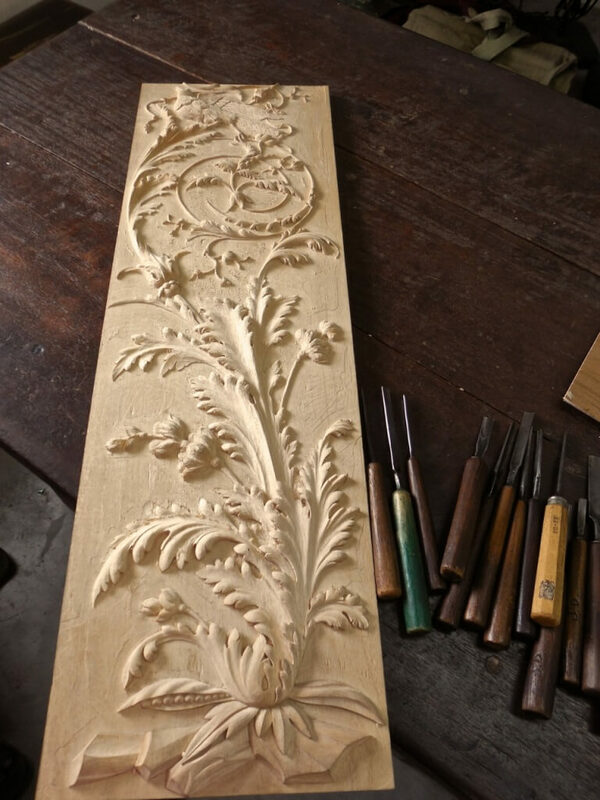 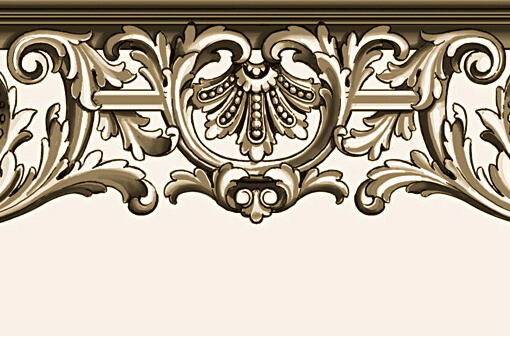 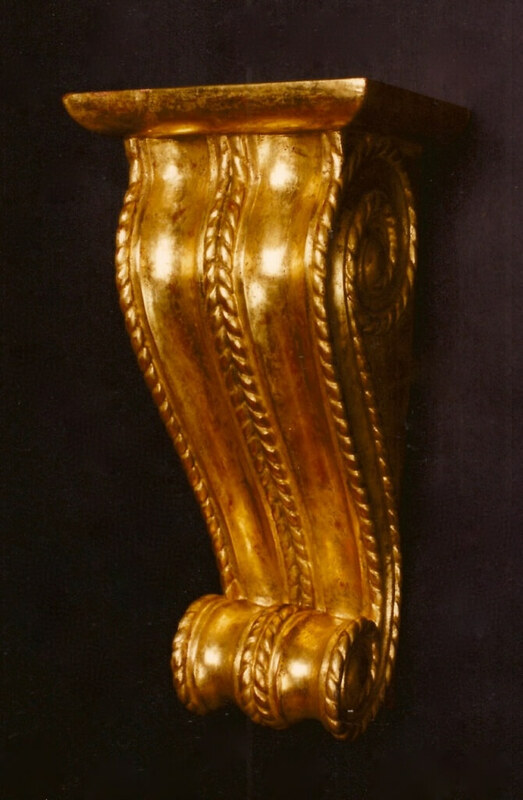 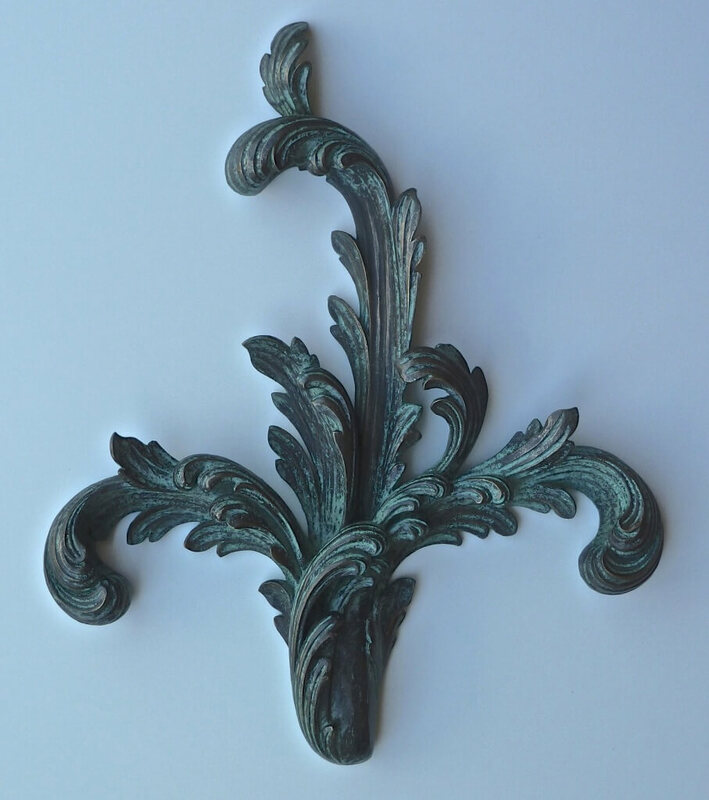 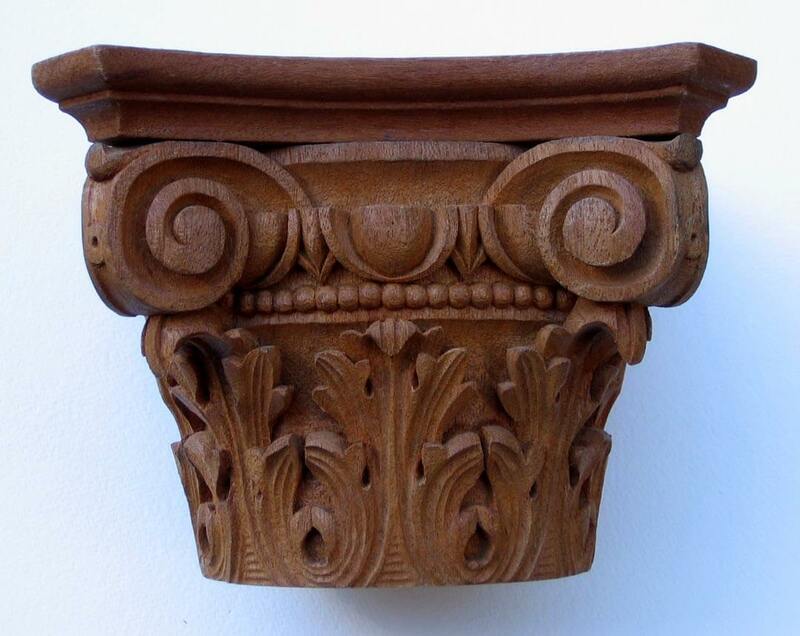 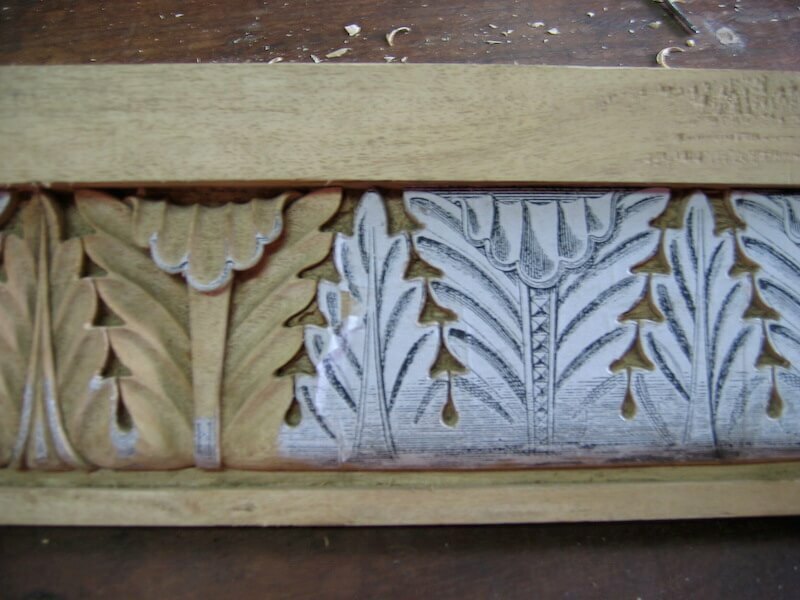 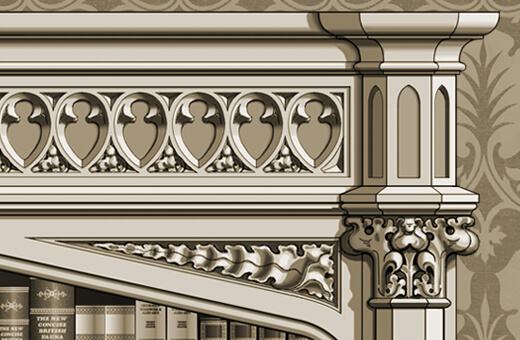 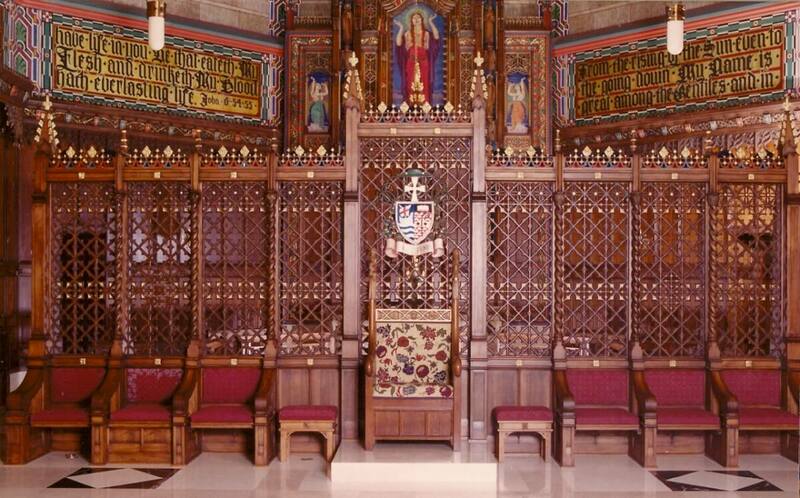 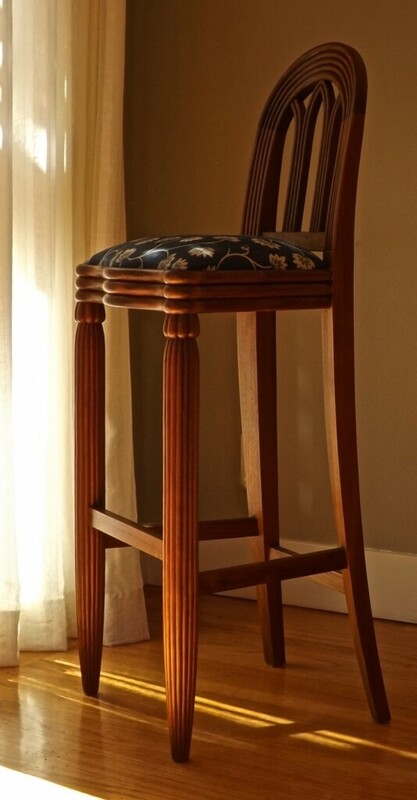 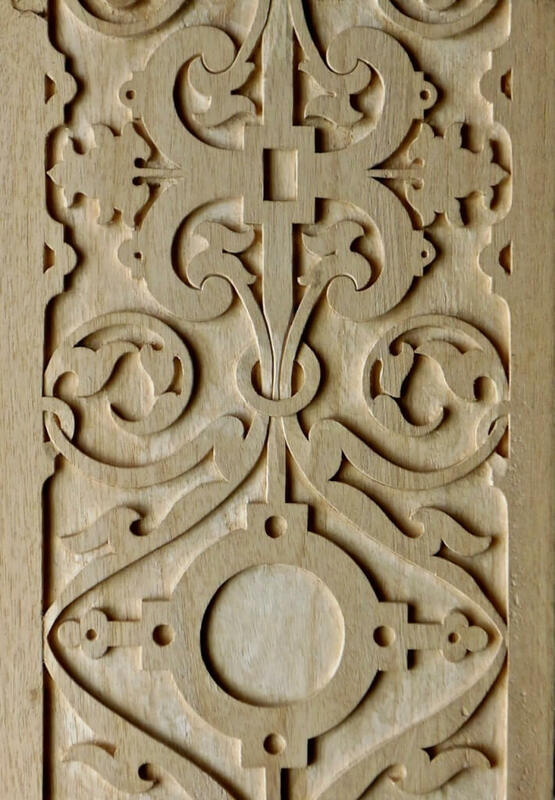 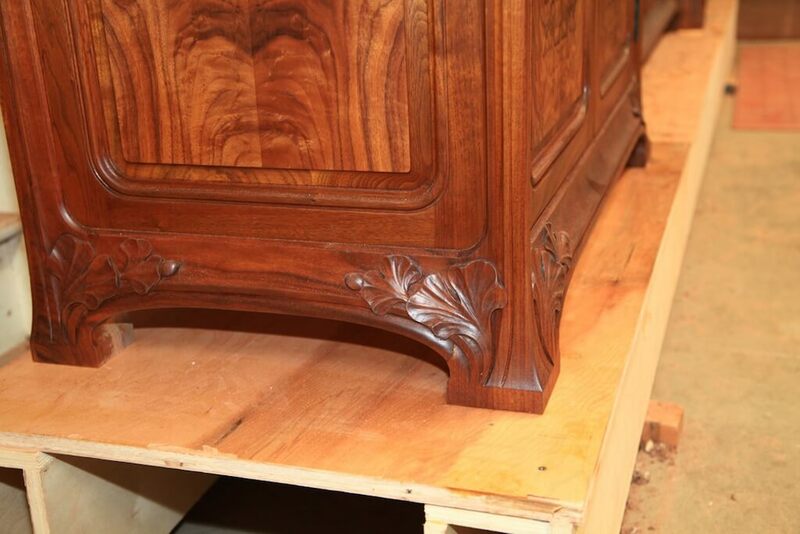 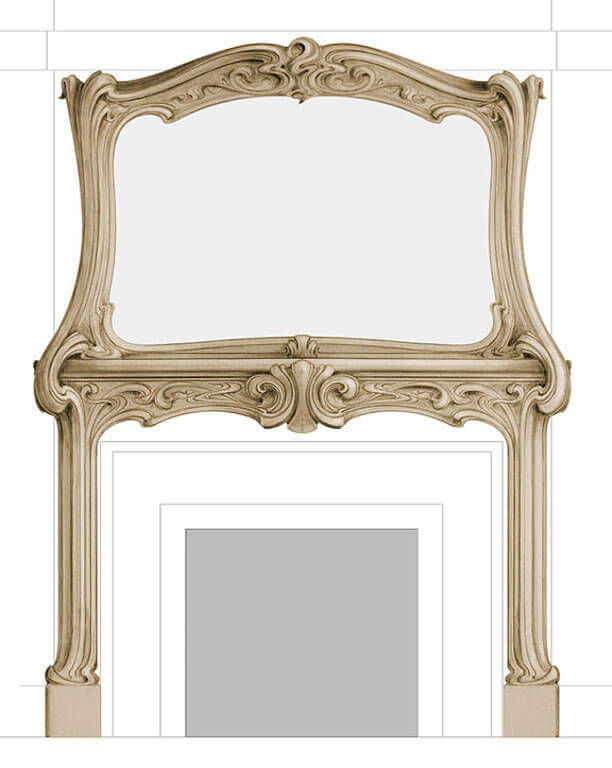 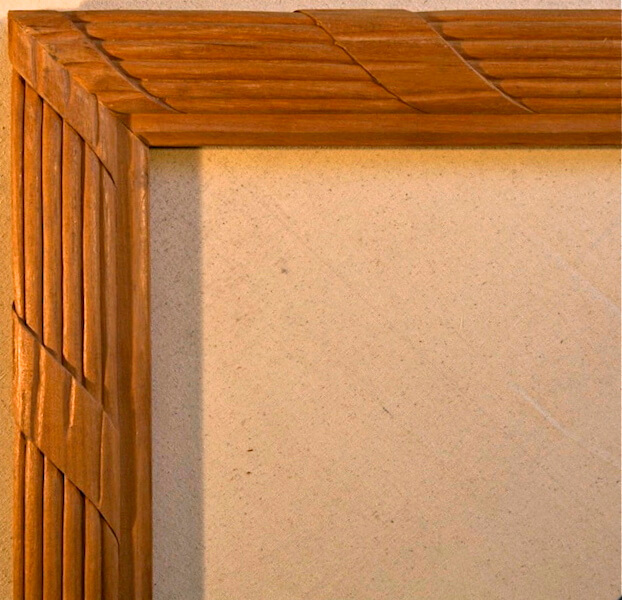 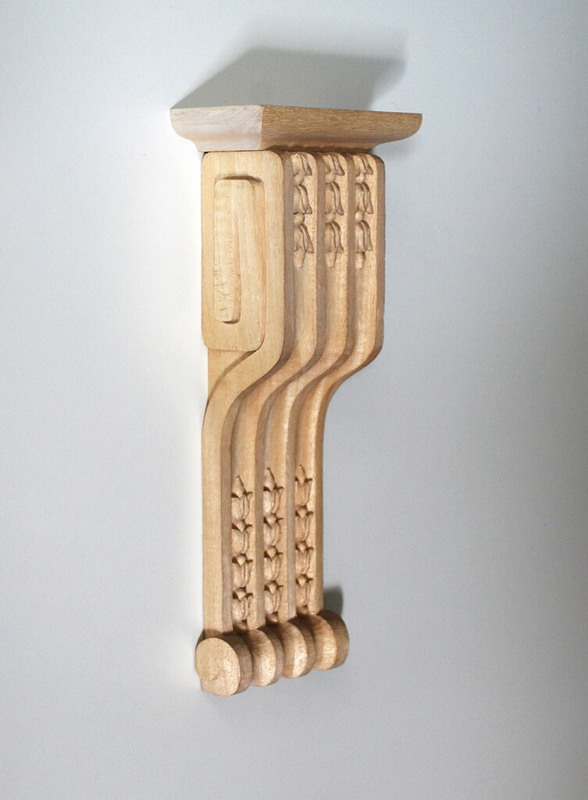 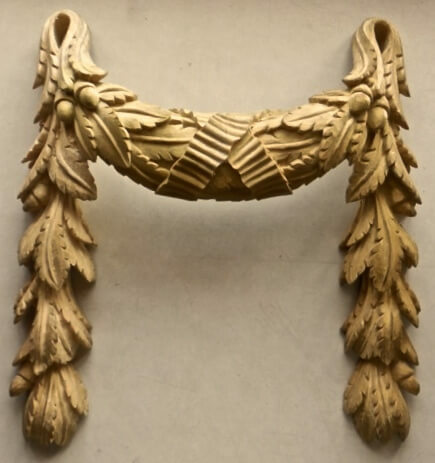 We produce the finest ornamental woodcarving for architecture, luxury interiors, and furniture. 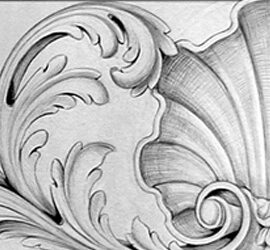 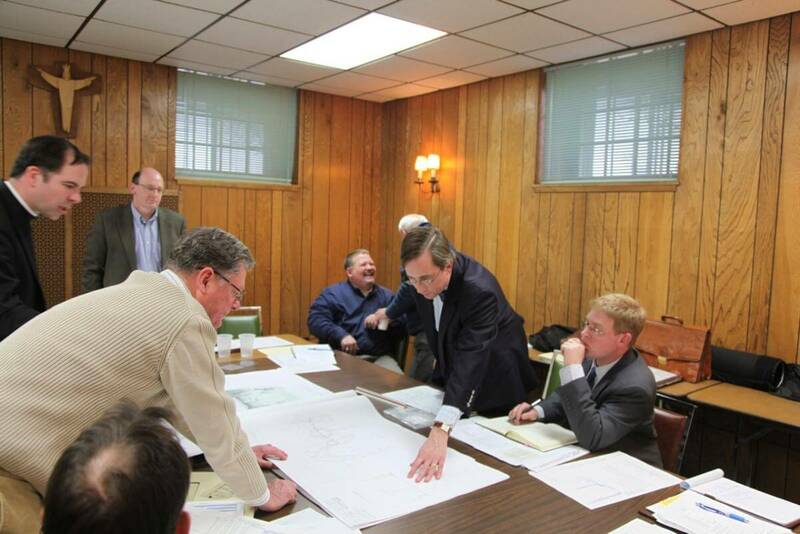 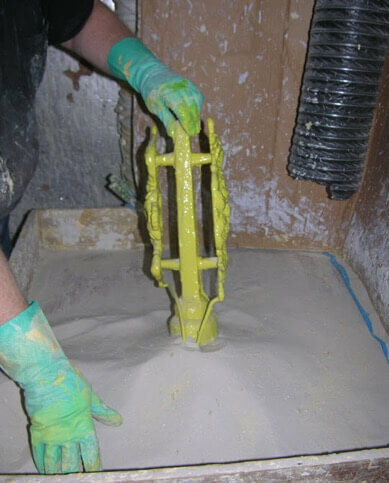 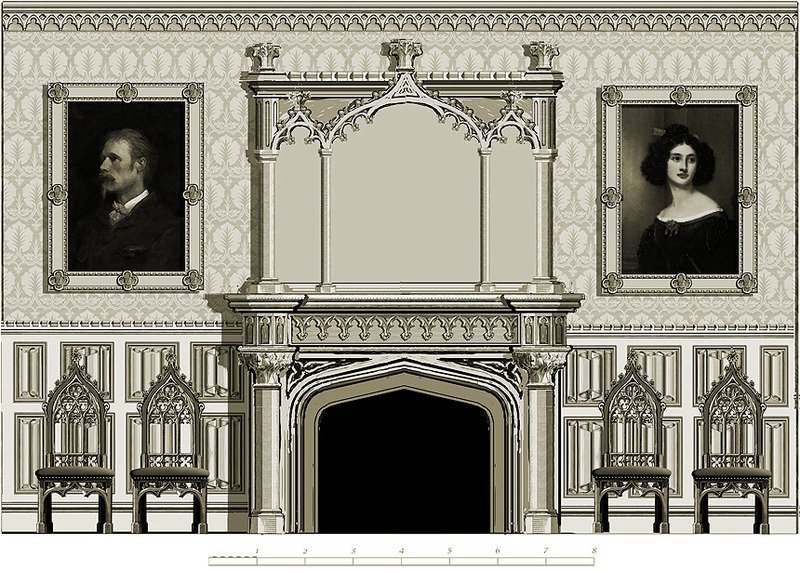 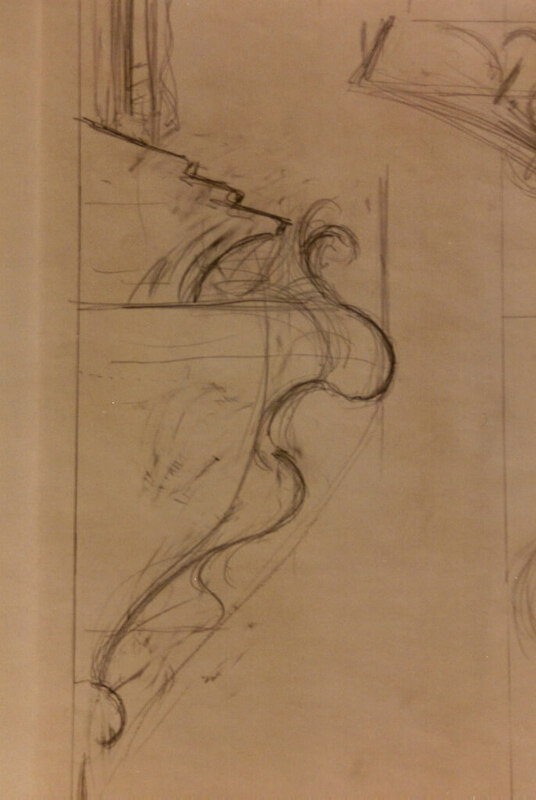 Discuss your ideas with a project manager or send us photos and sketches via email and we'll provide a timely proposal. 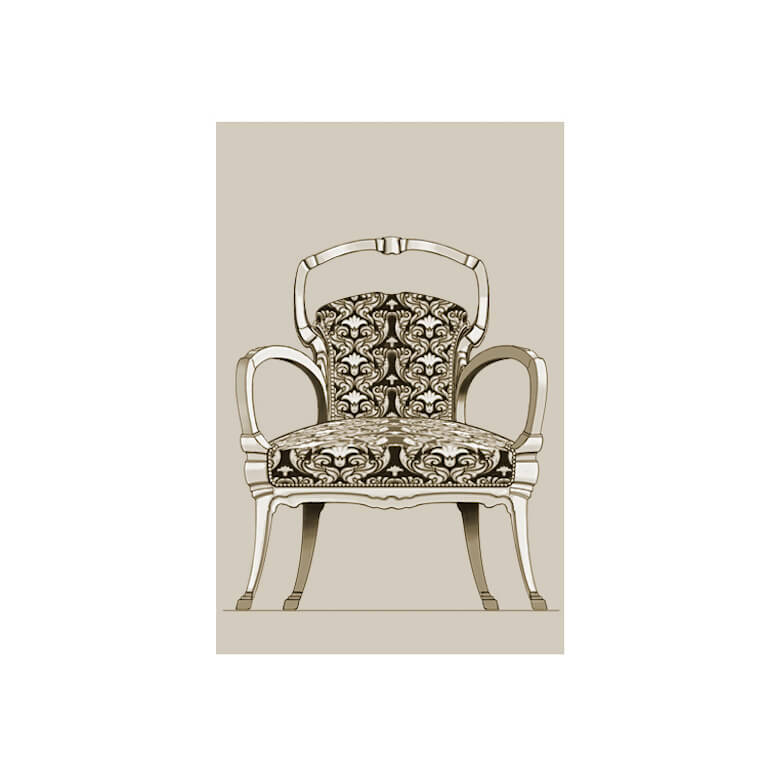 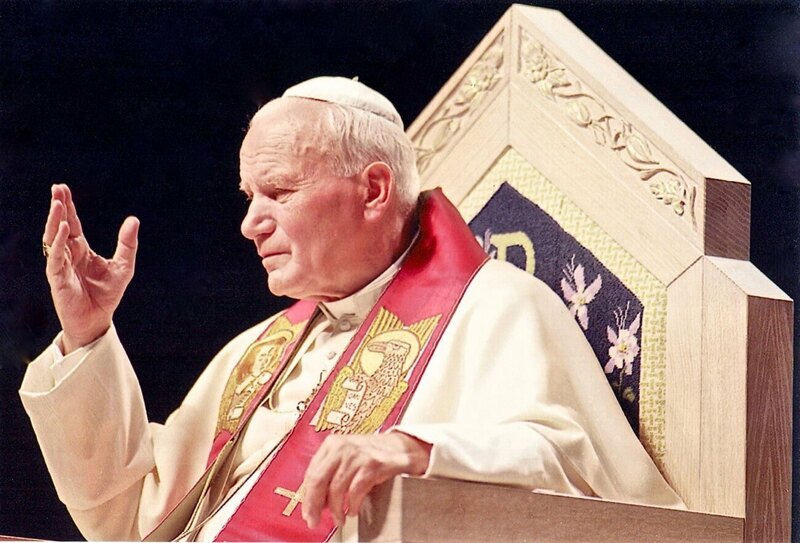 You can also contact us or subscribe to our mailing list here.